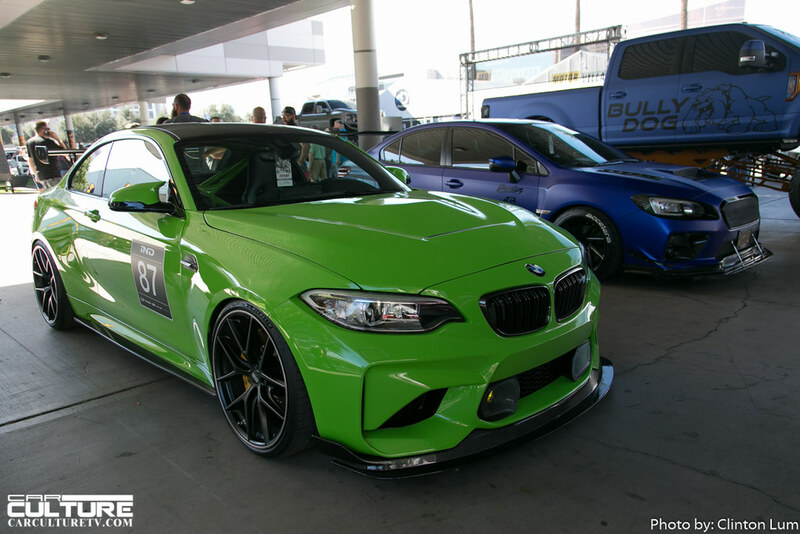 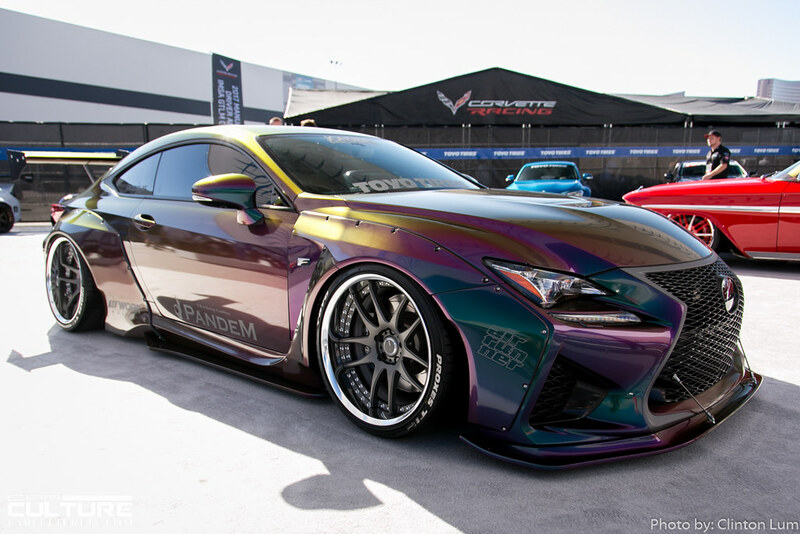 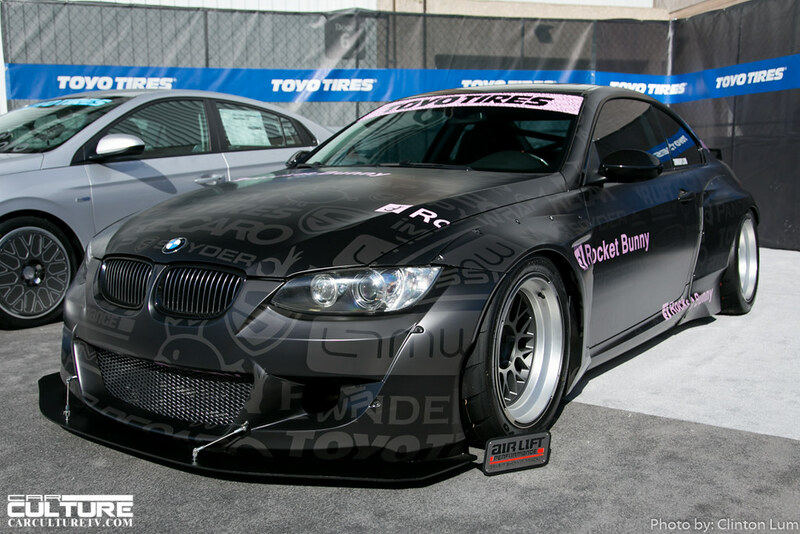 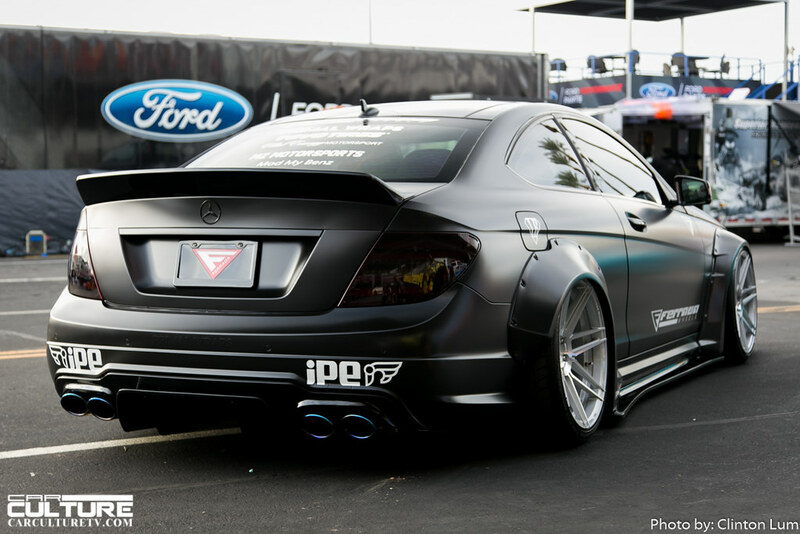 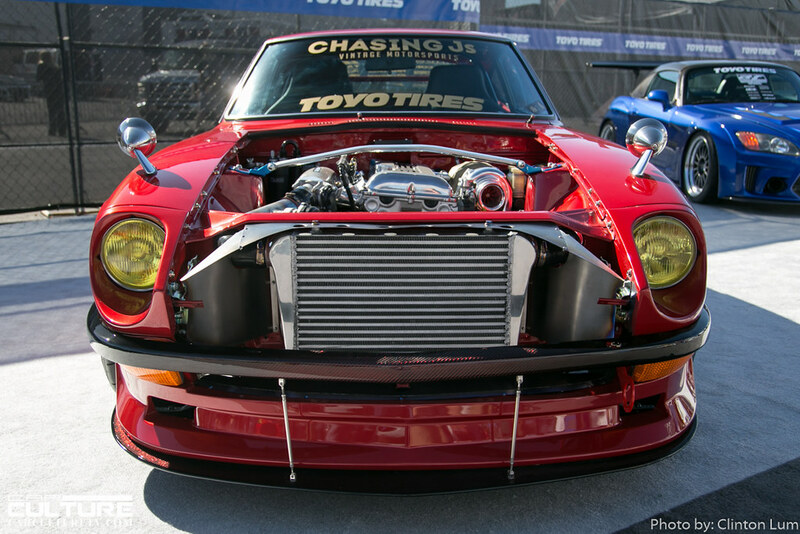 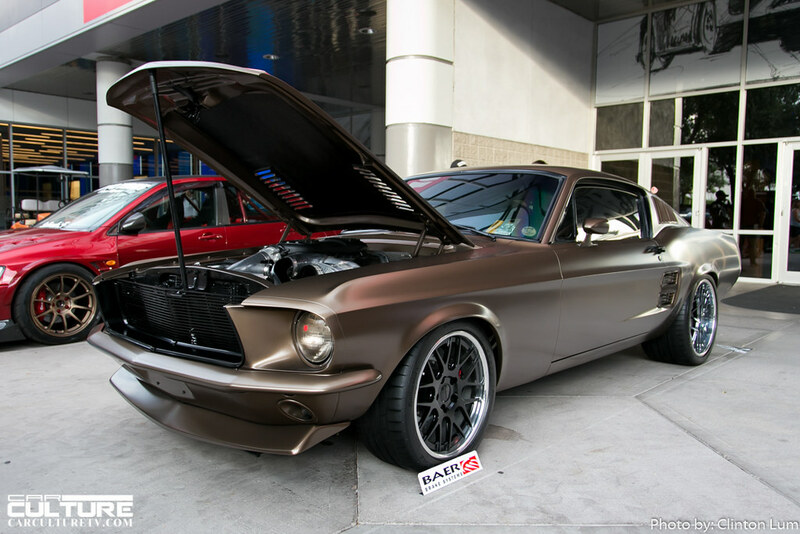 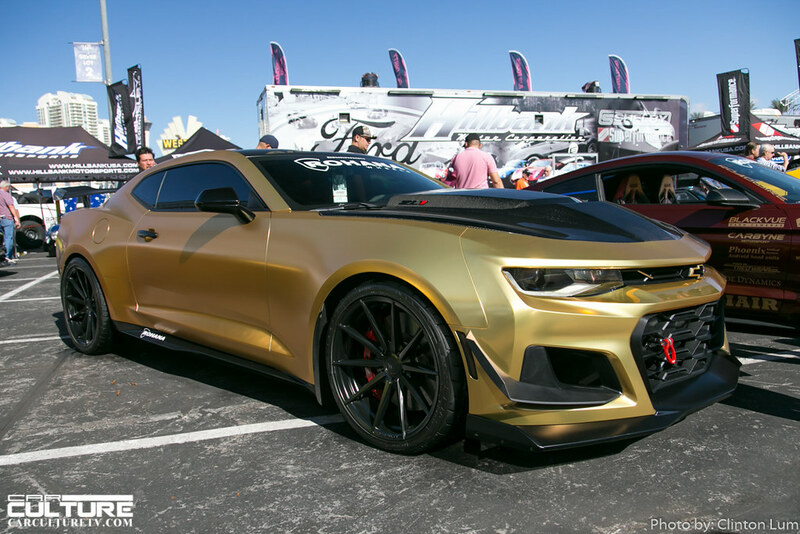 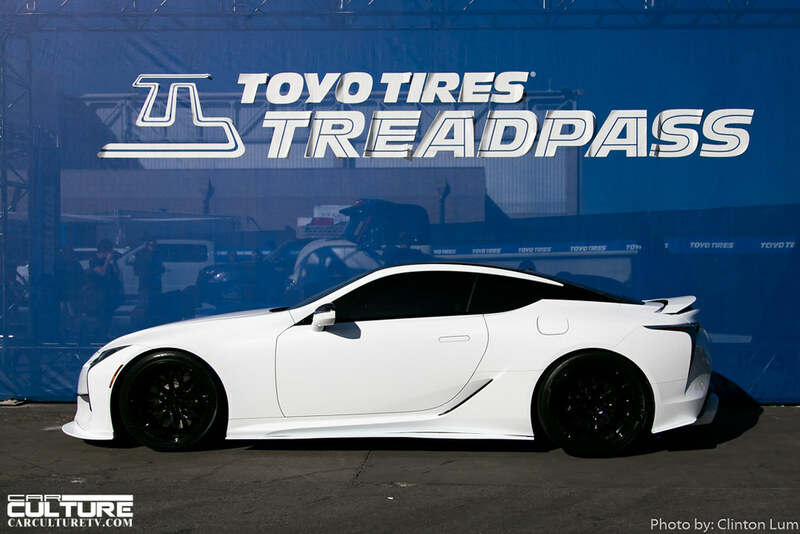 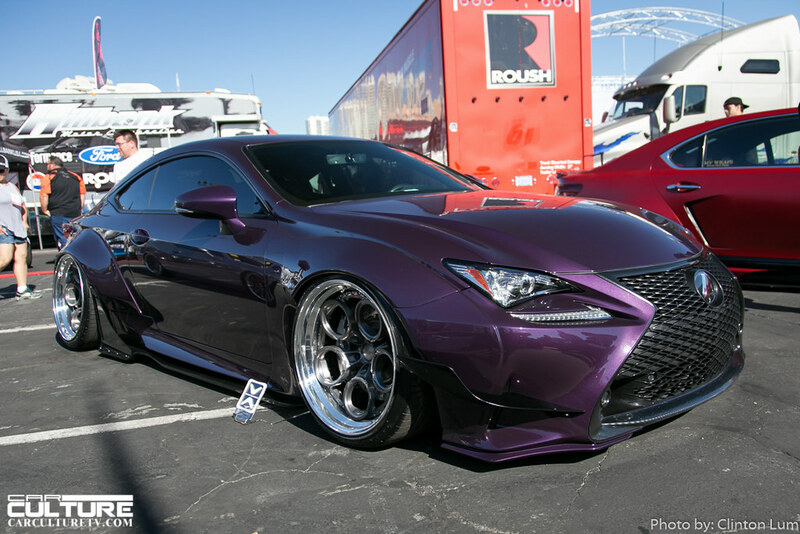 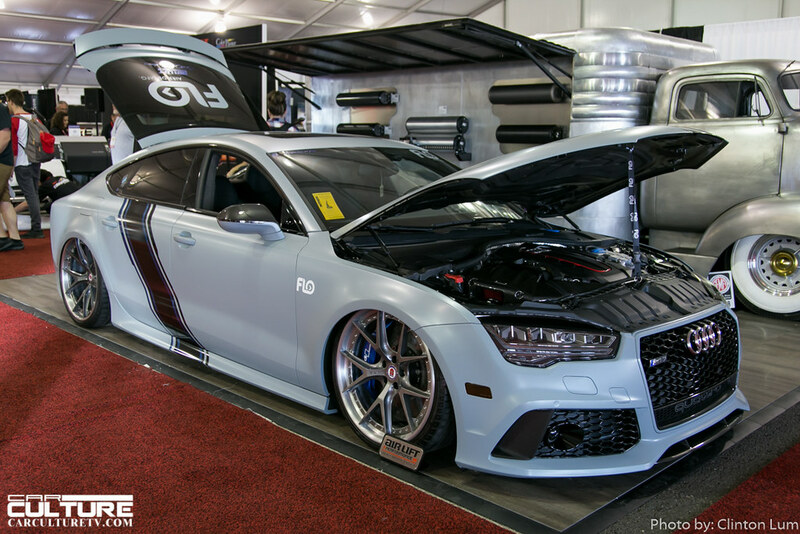 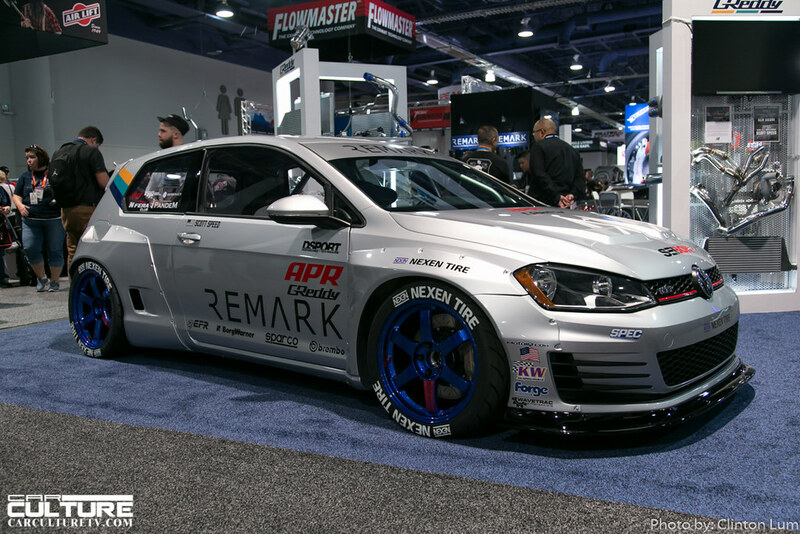 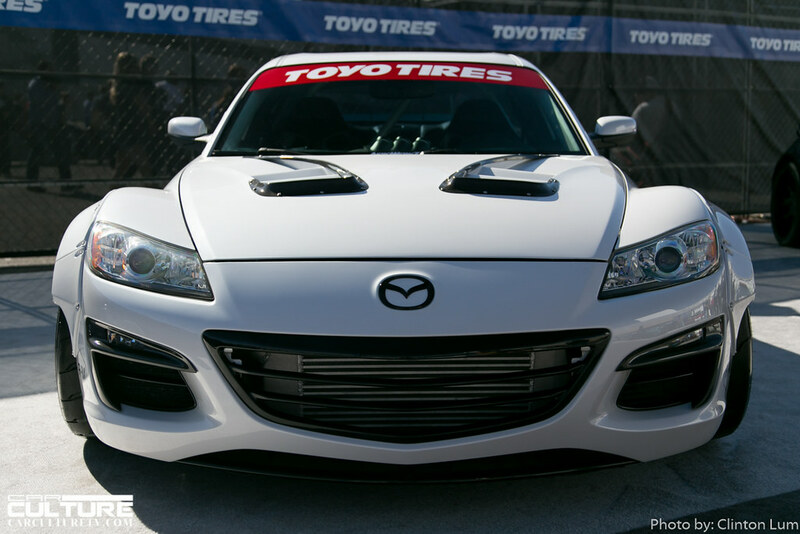 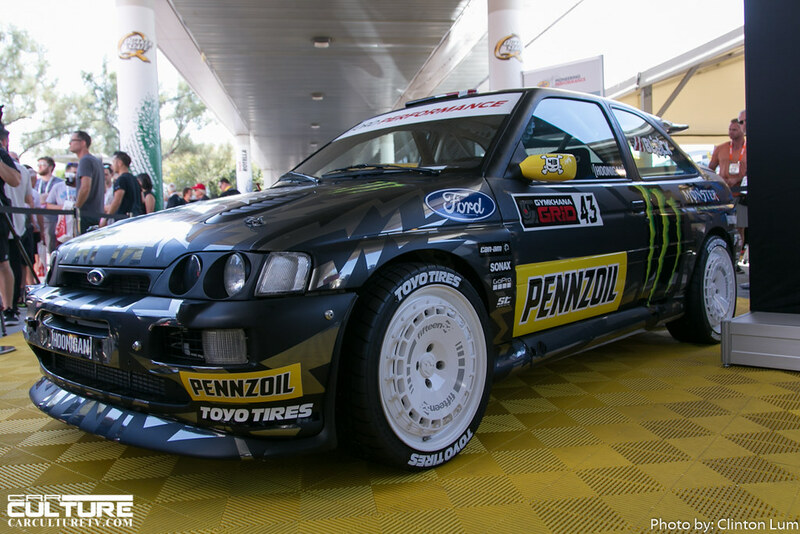 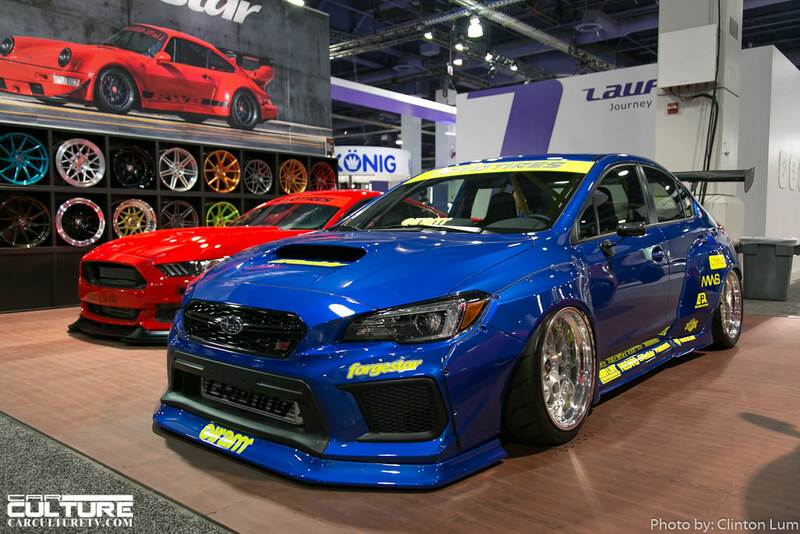 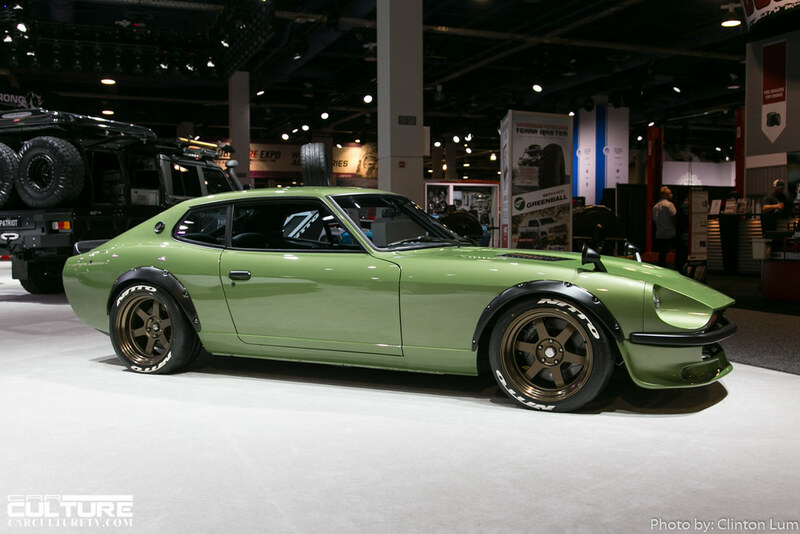 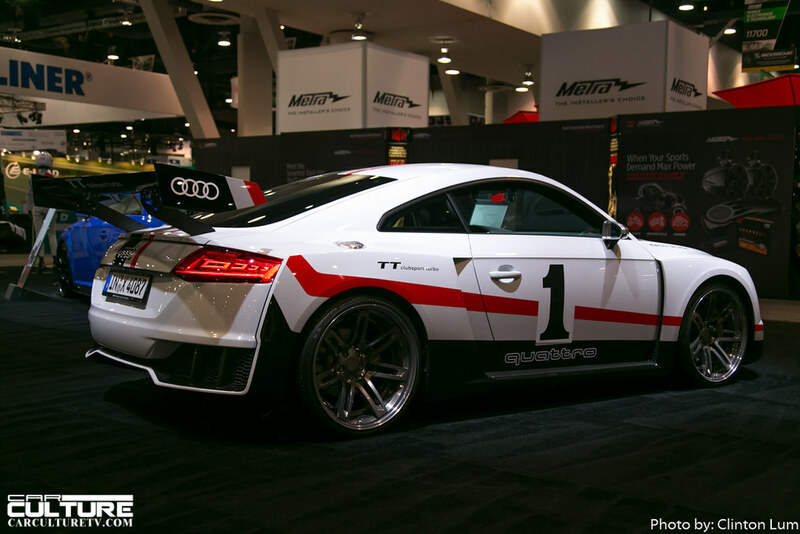 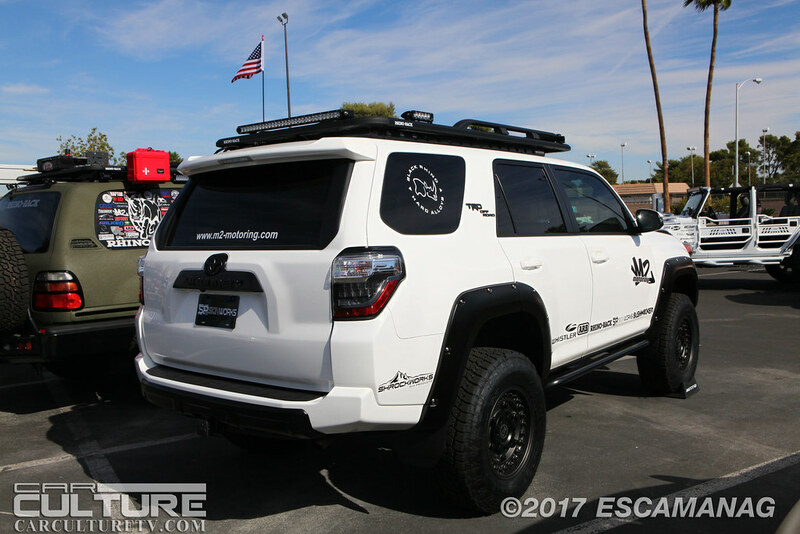 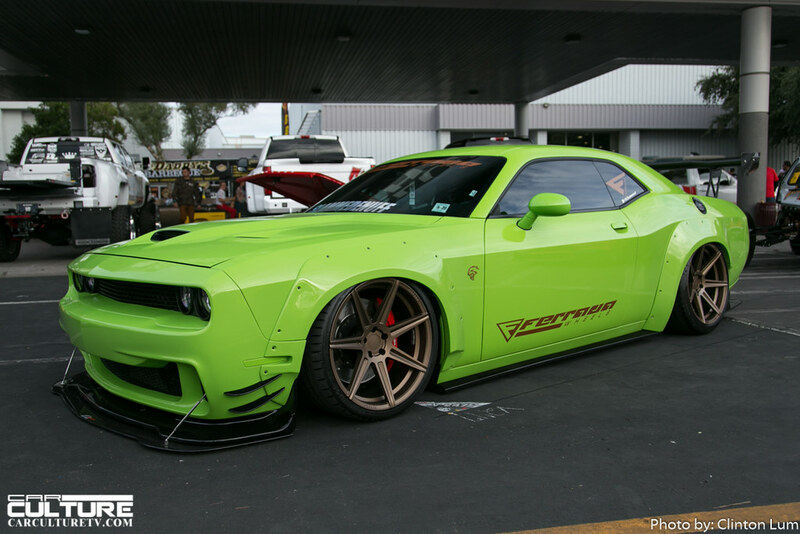 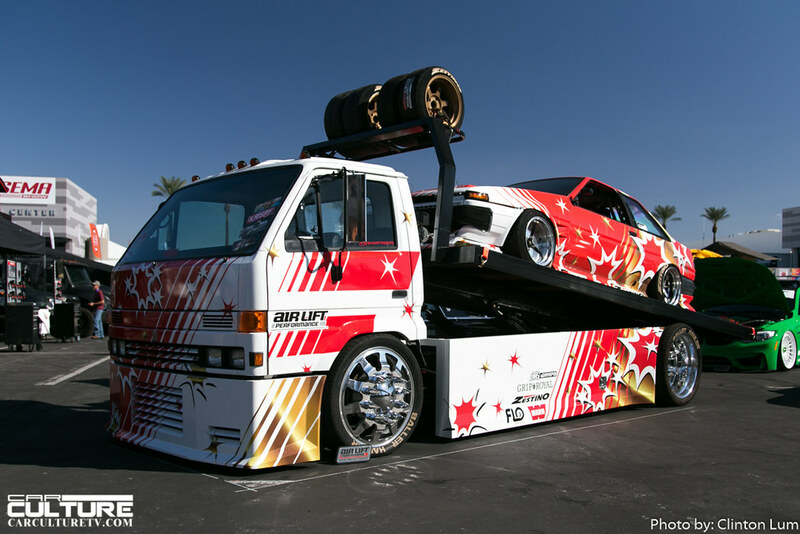 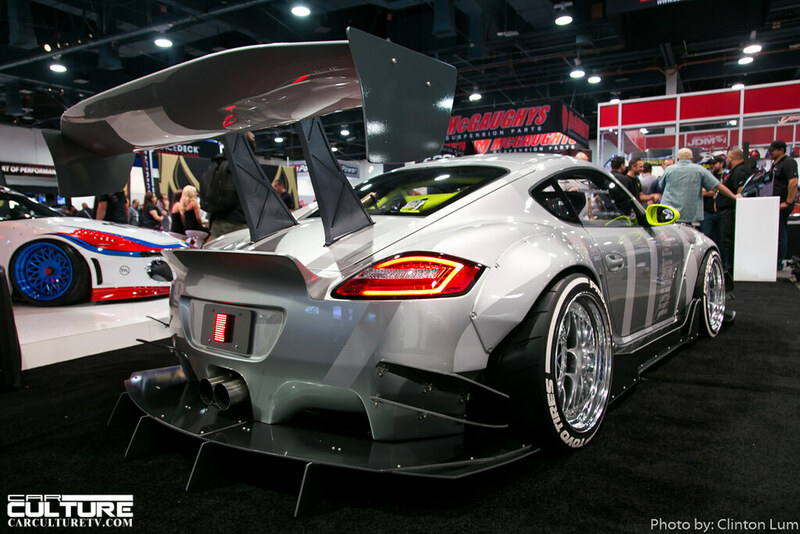 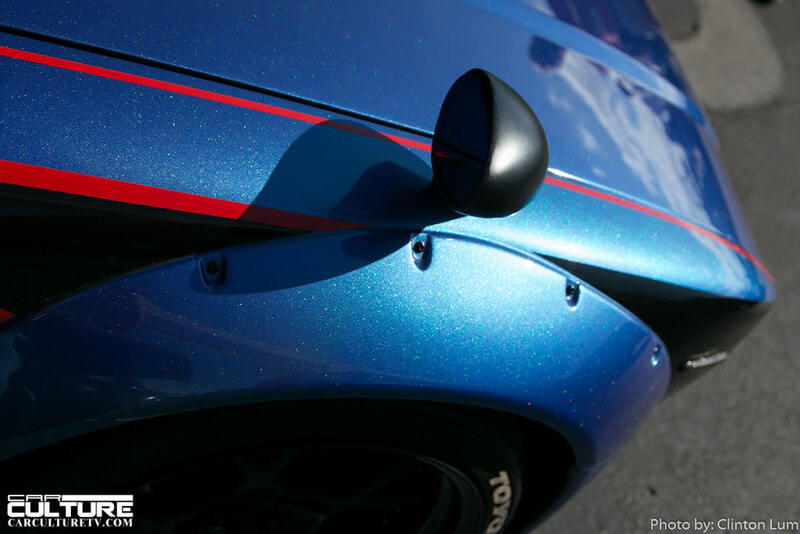 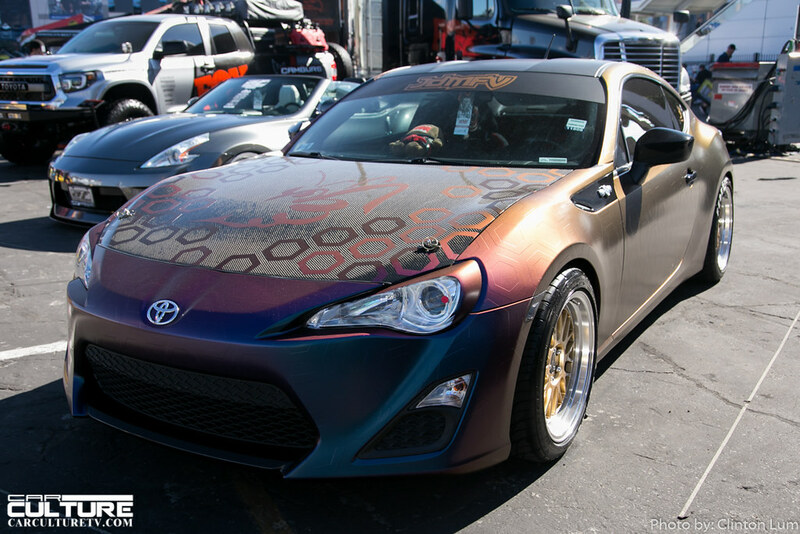 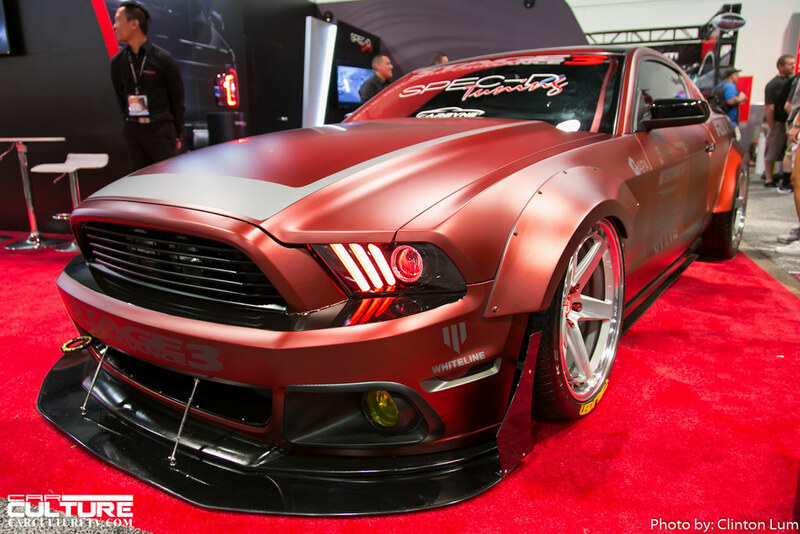 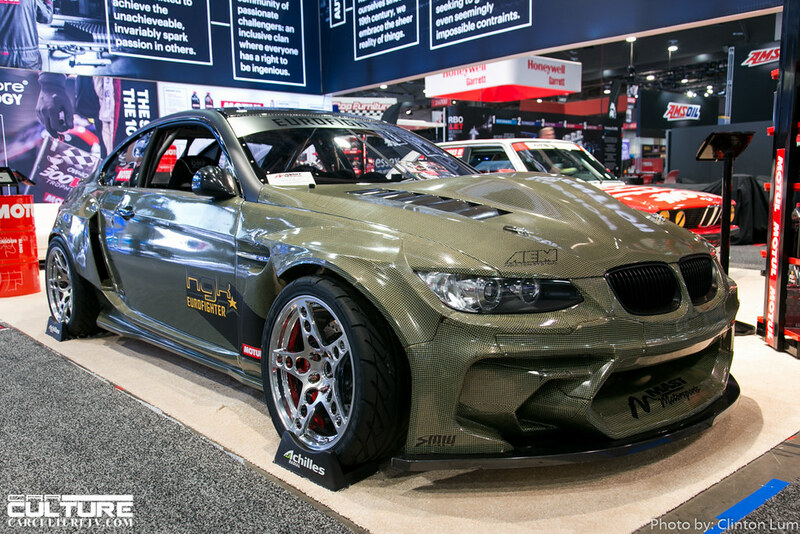 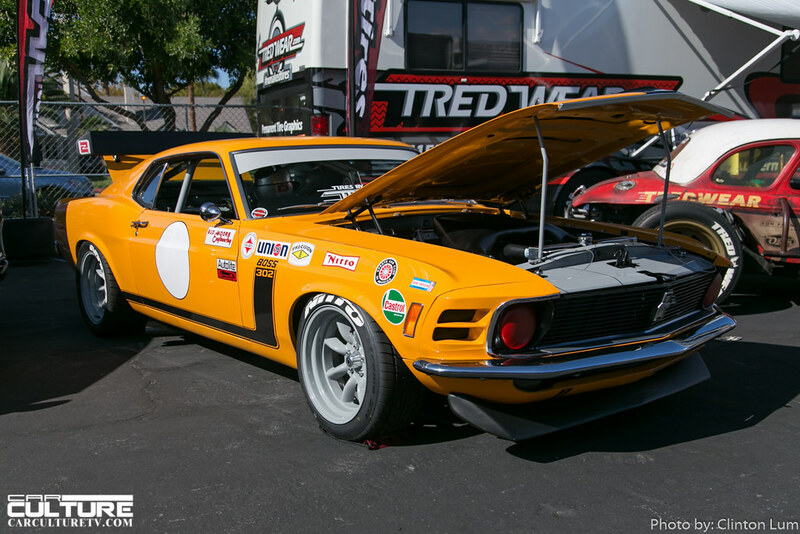 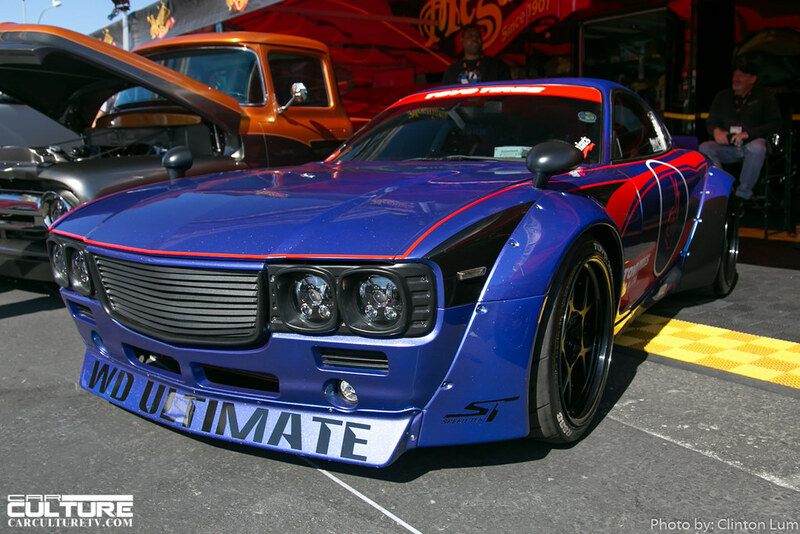 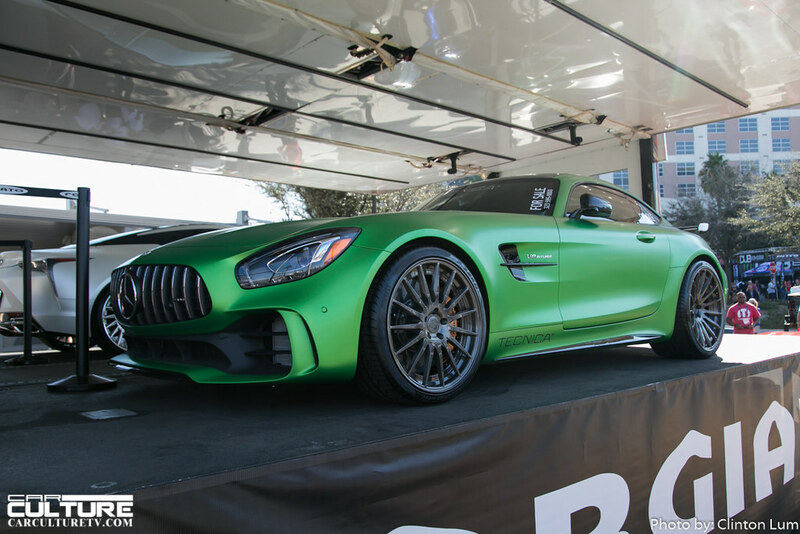 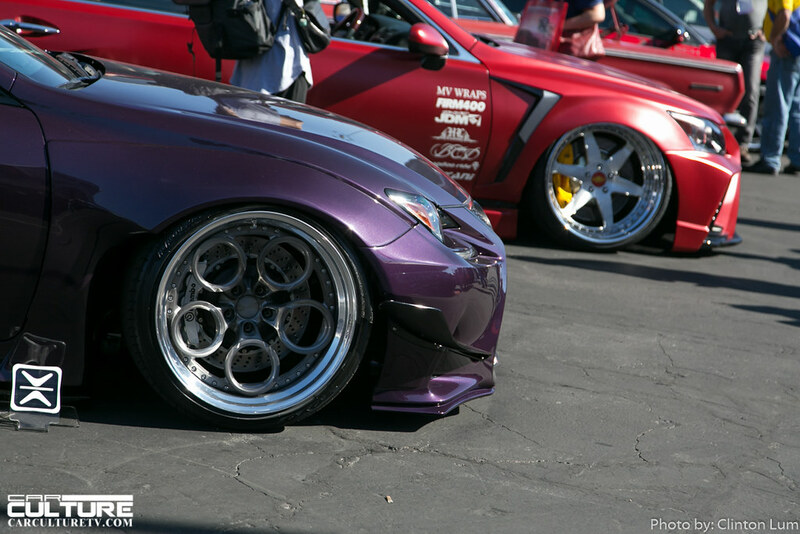 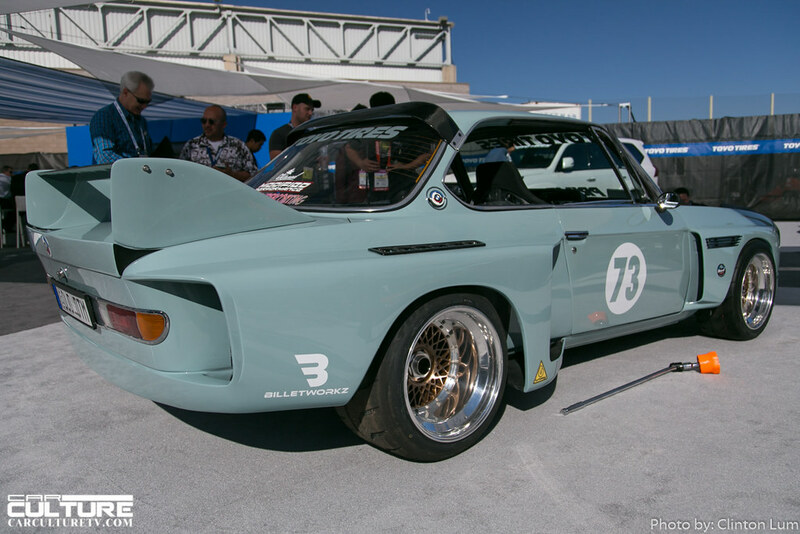 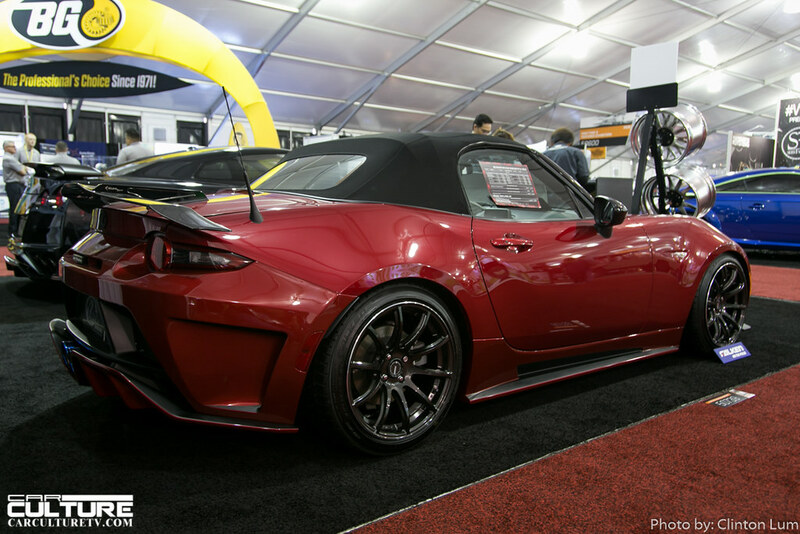 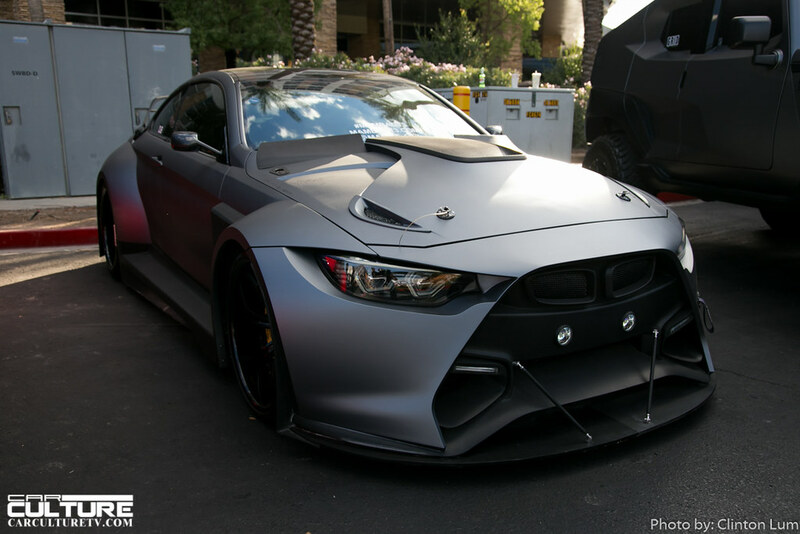 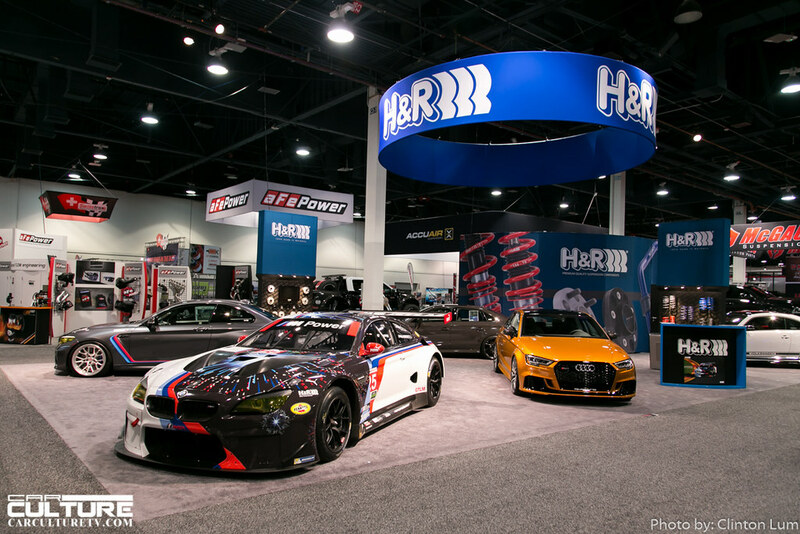 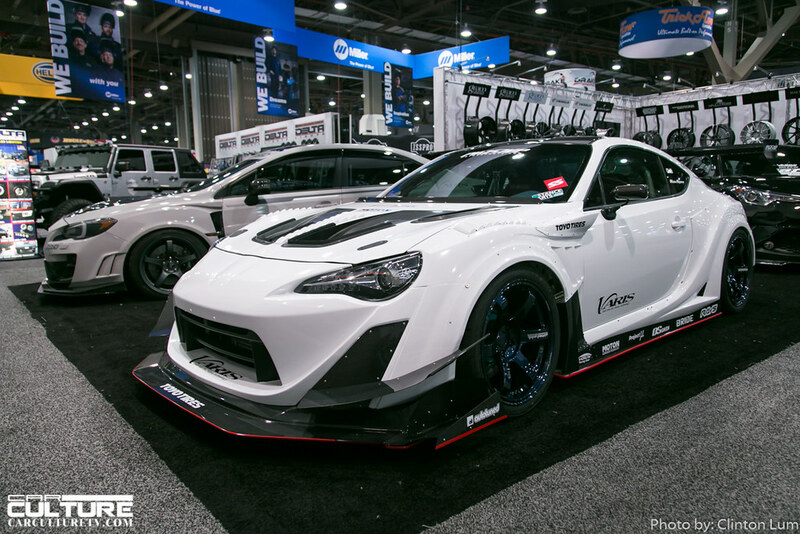 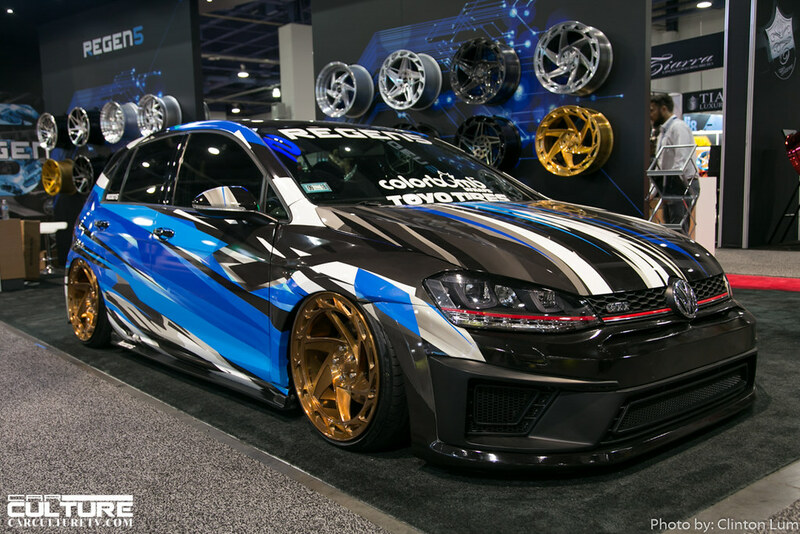 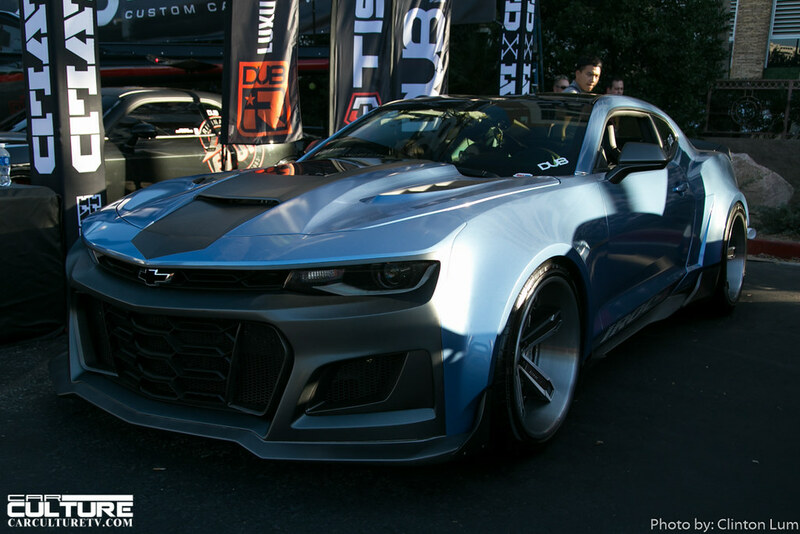 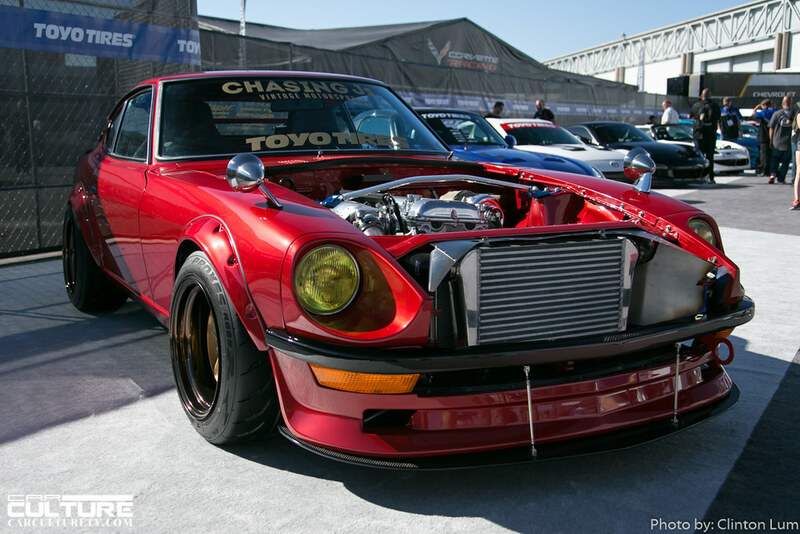 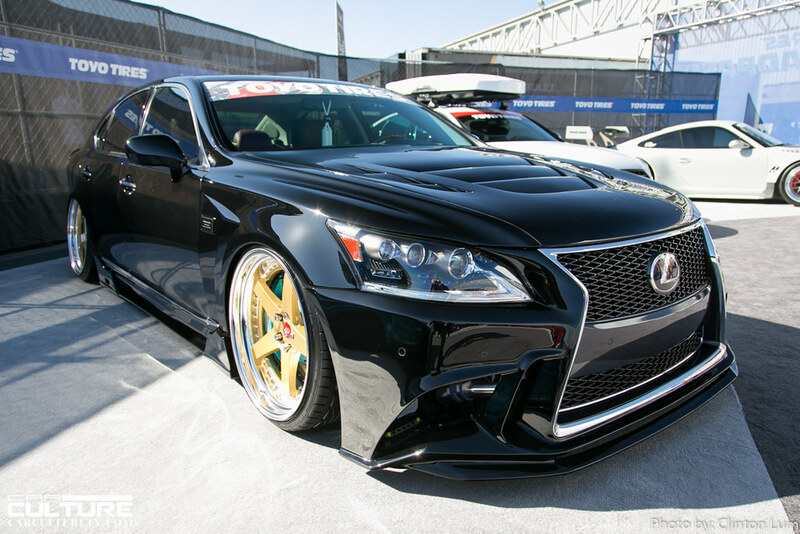 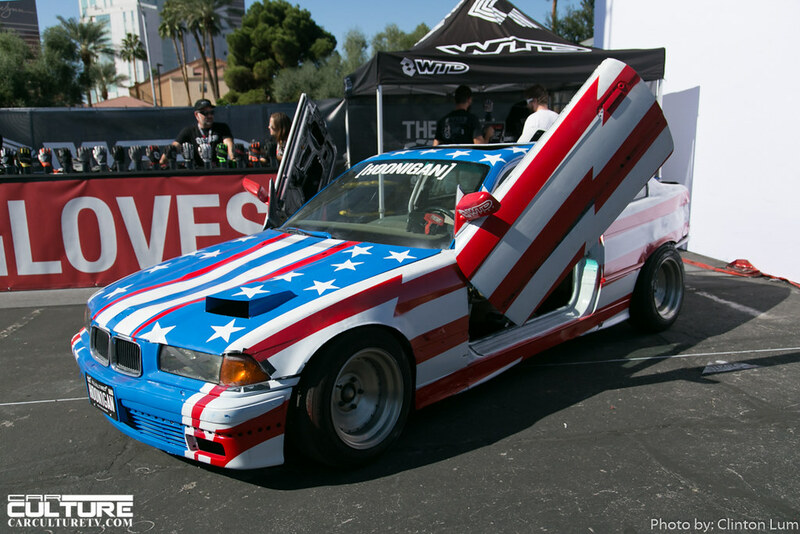 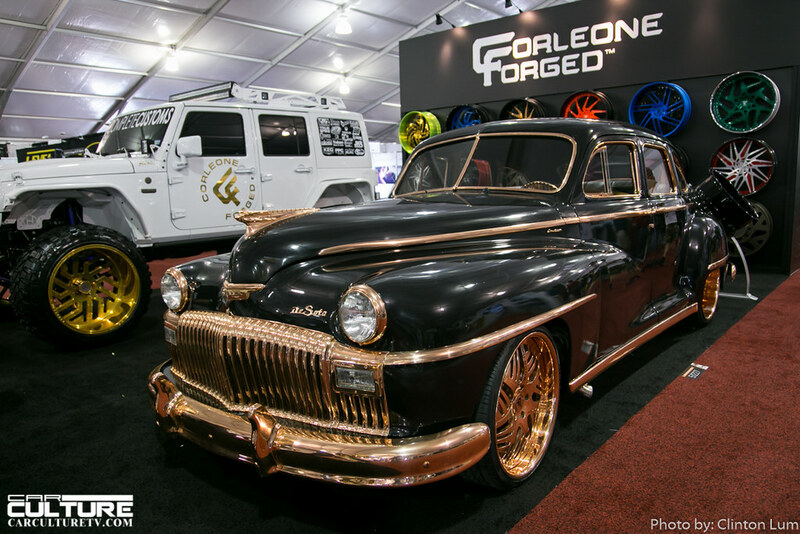 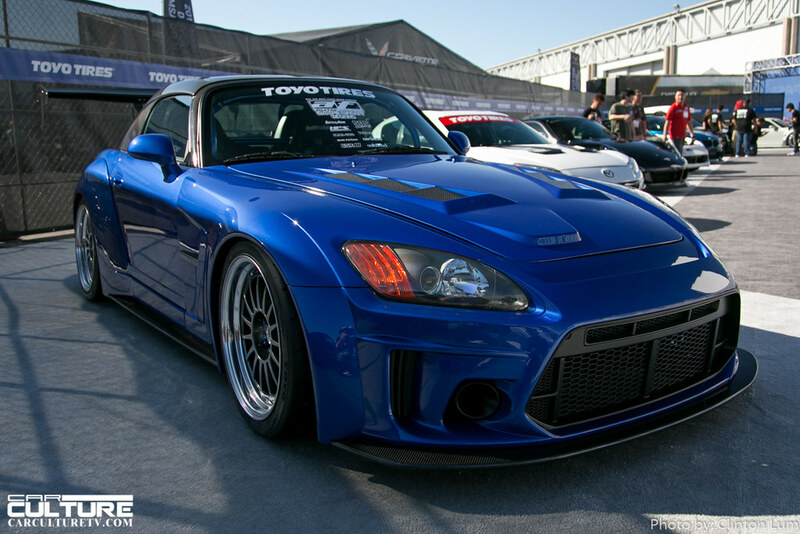 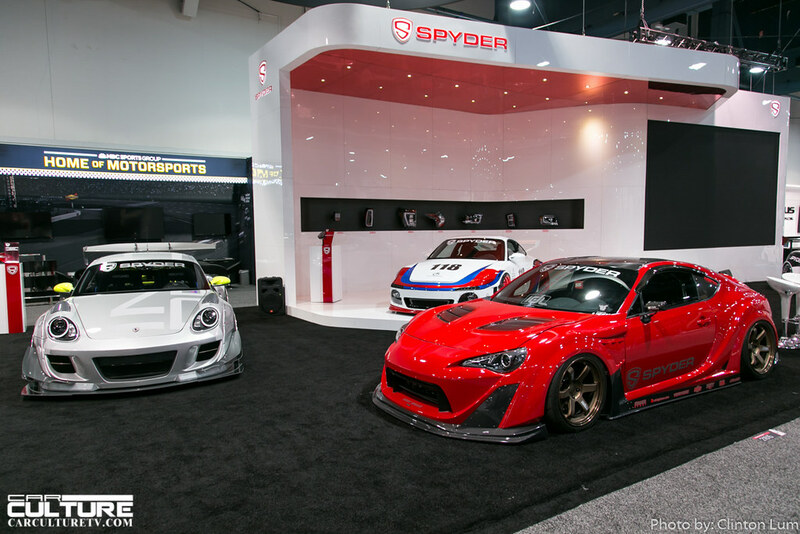 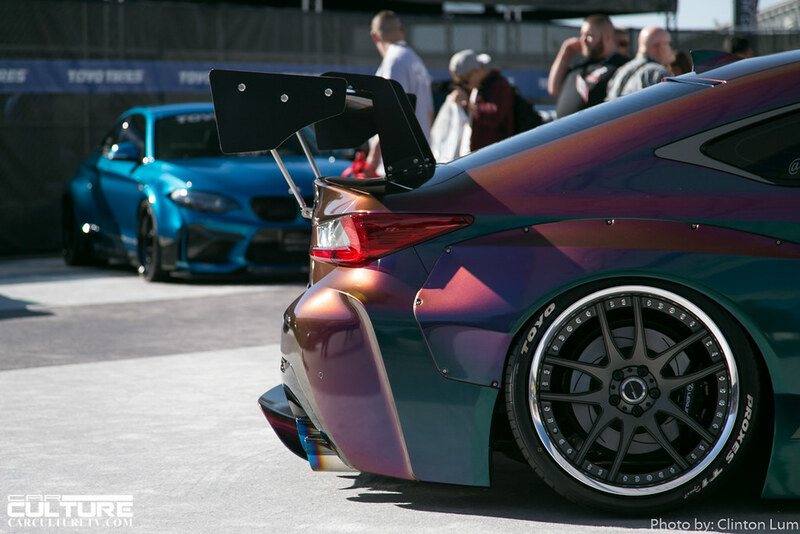 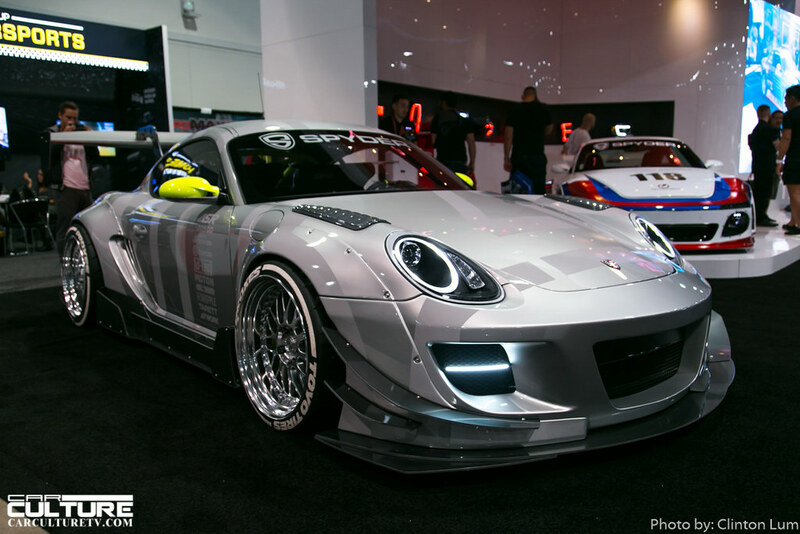 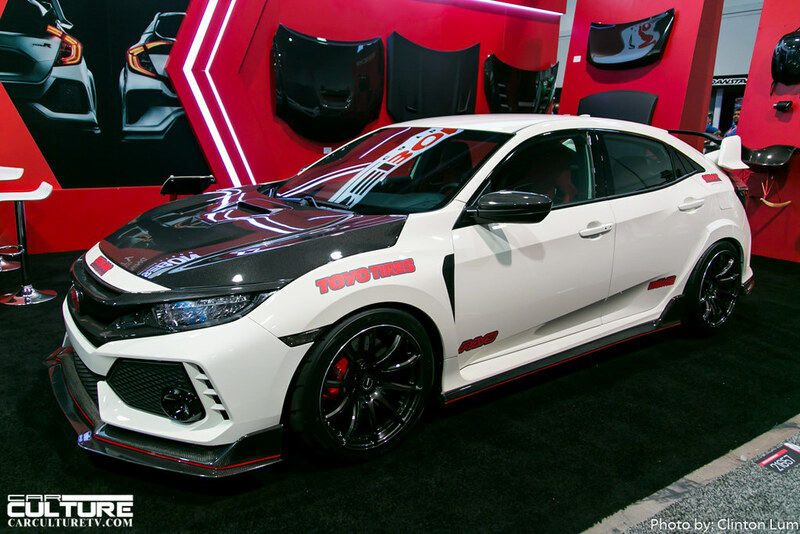 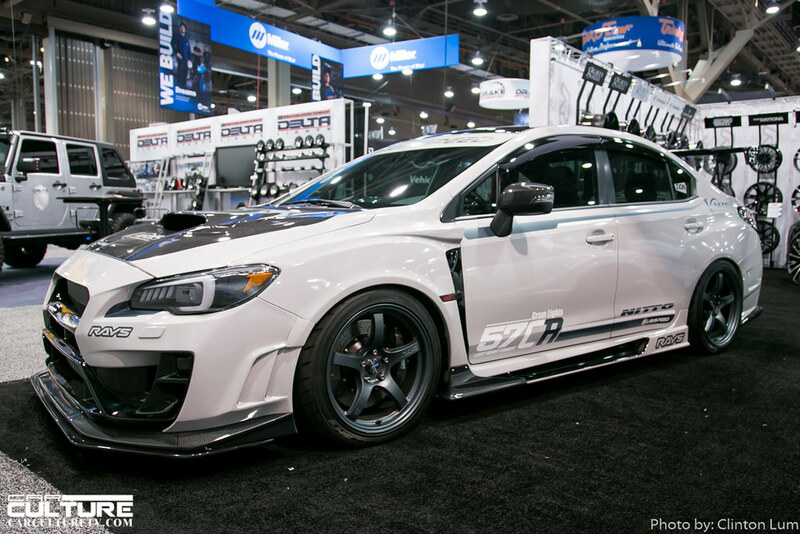 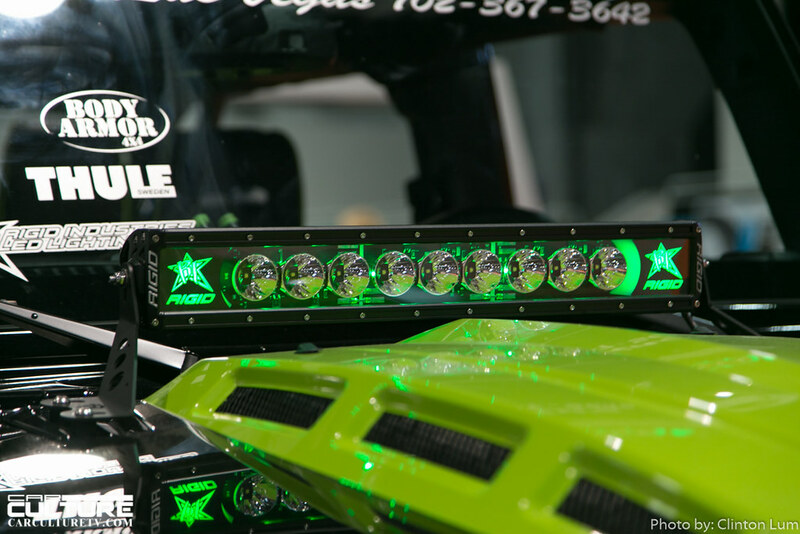 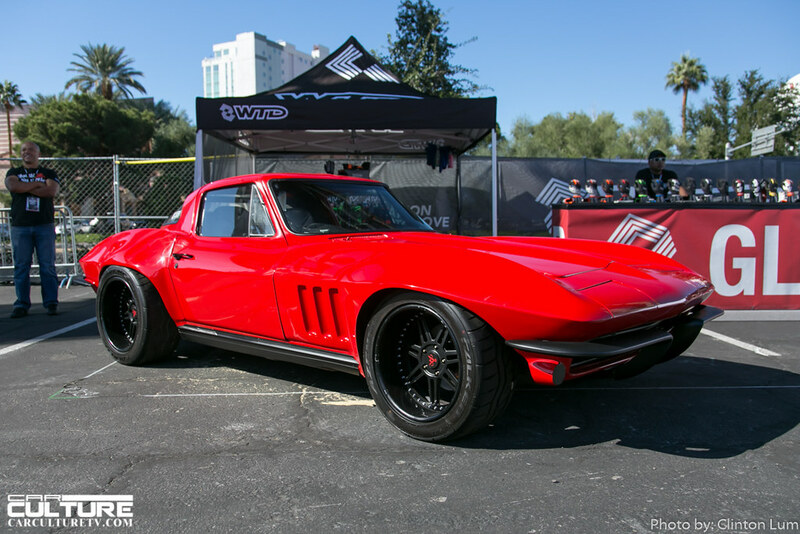 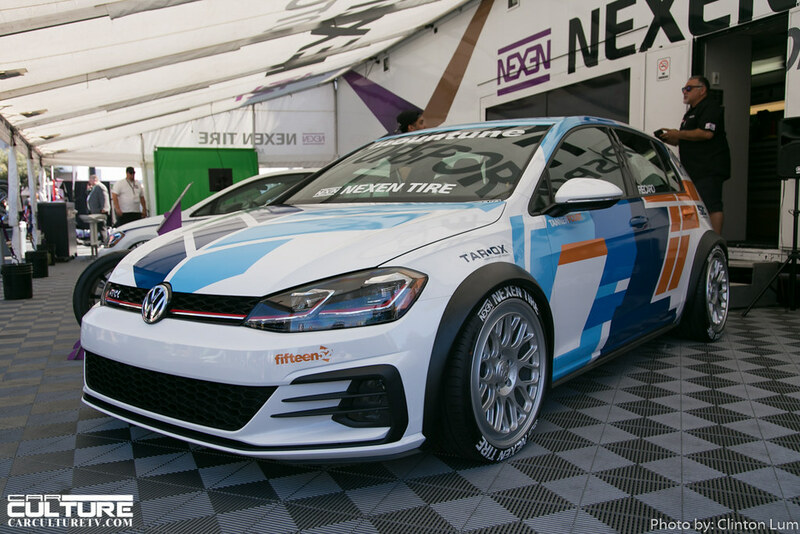 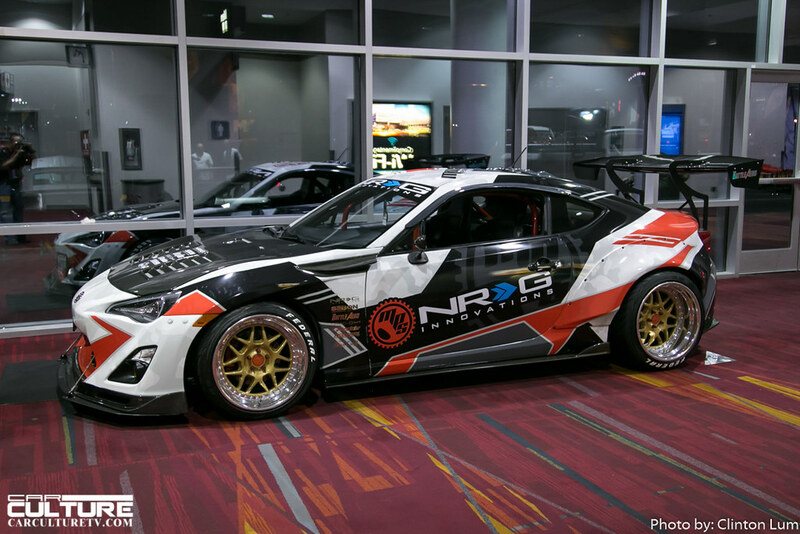 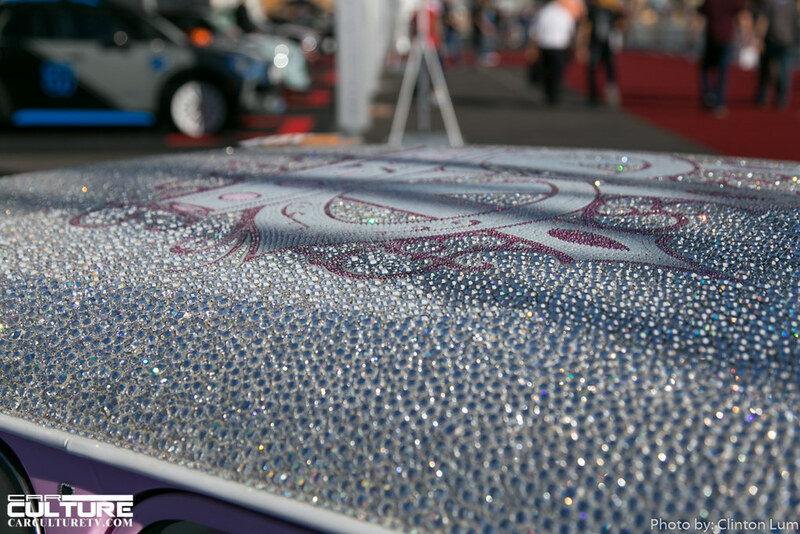 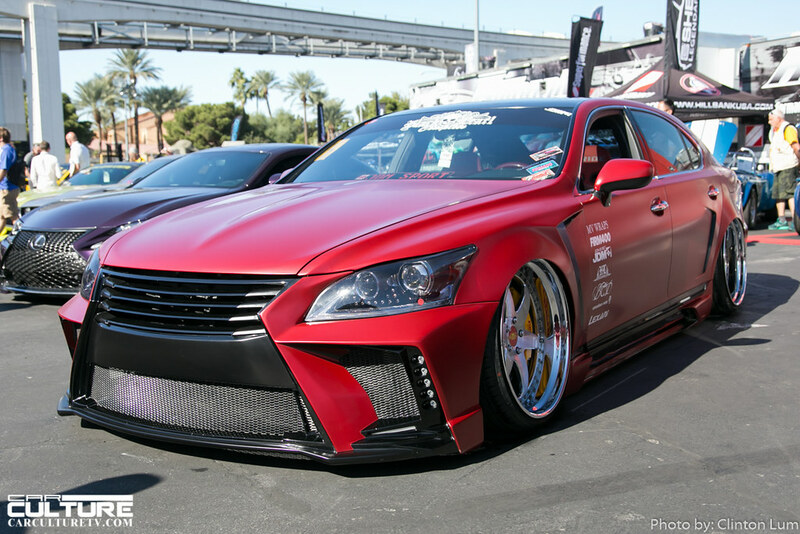 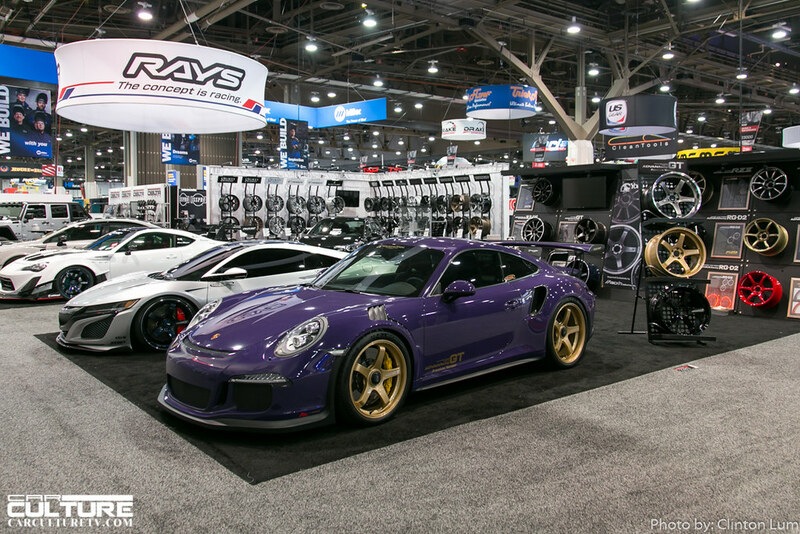 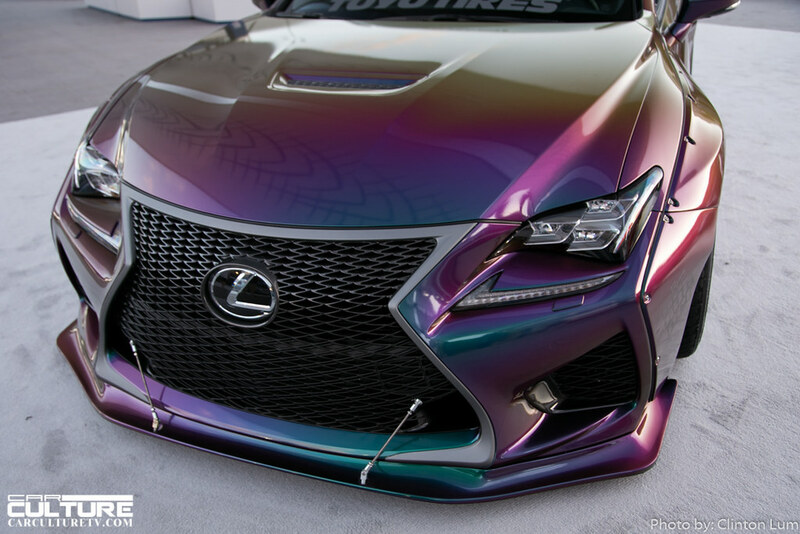 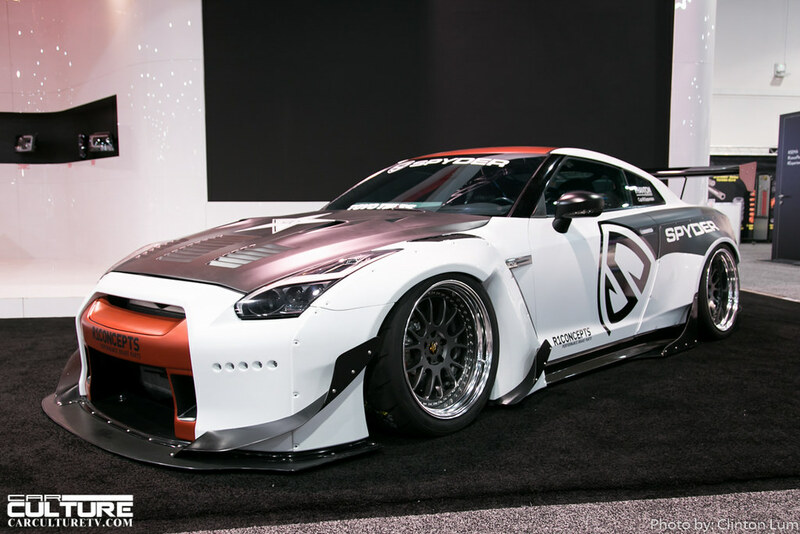 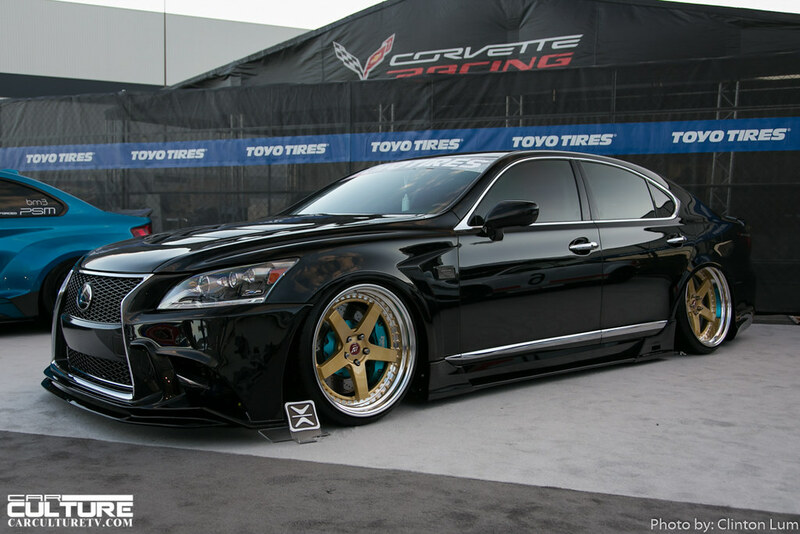 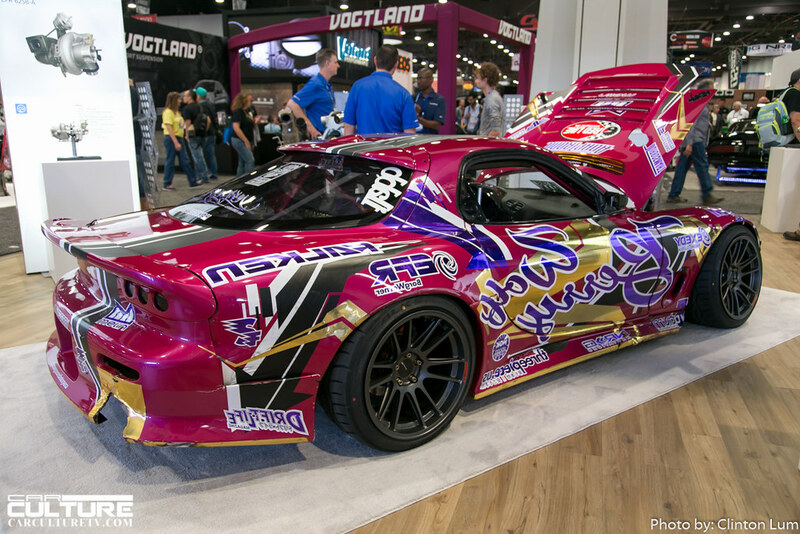 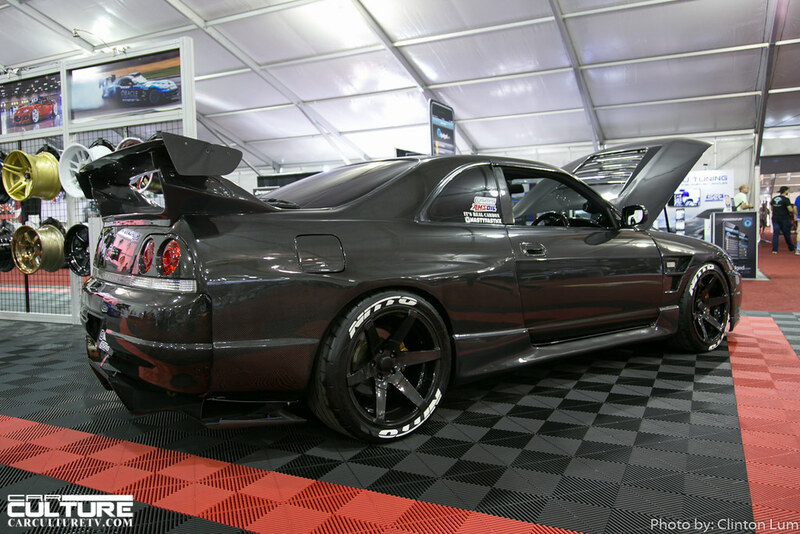 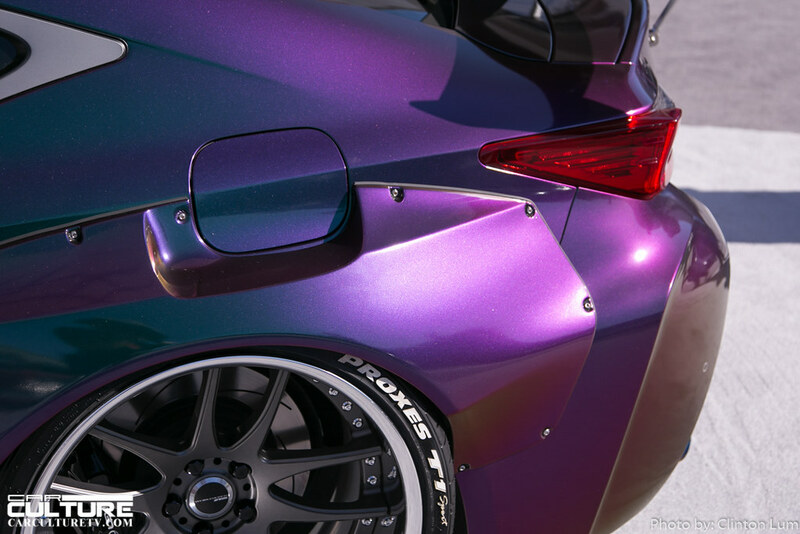 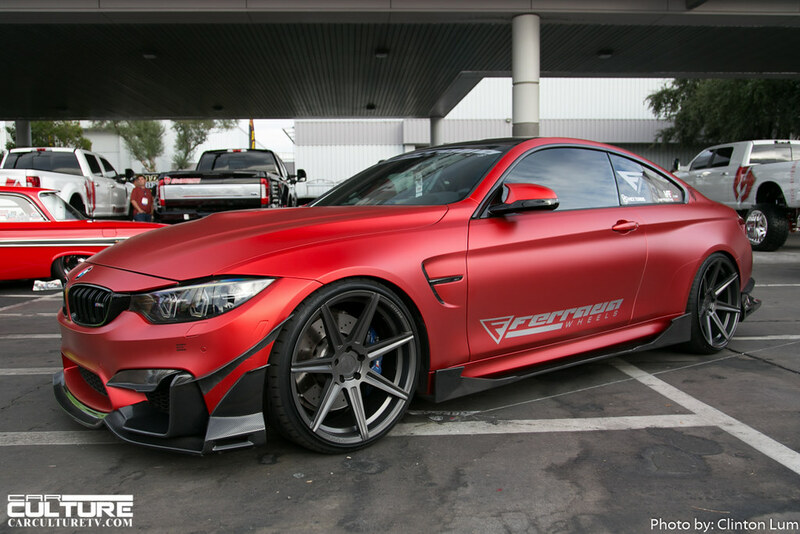 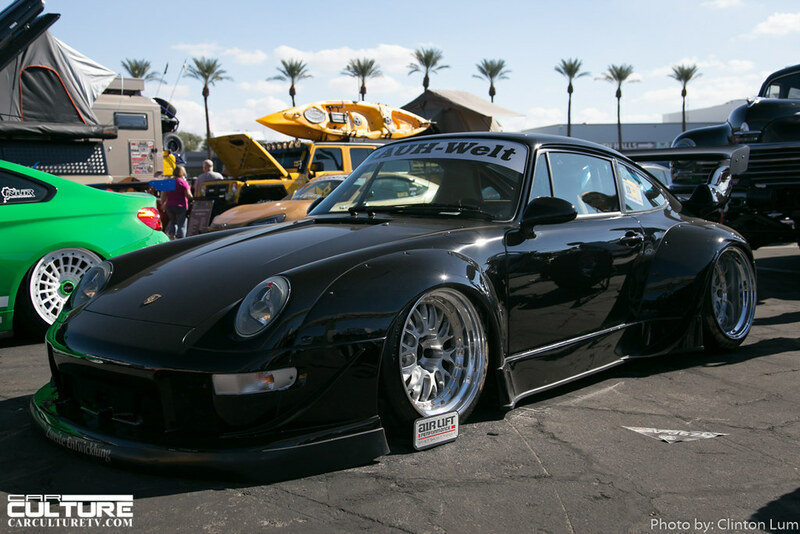 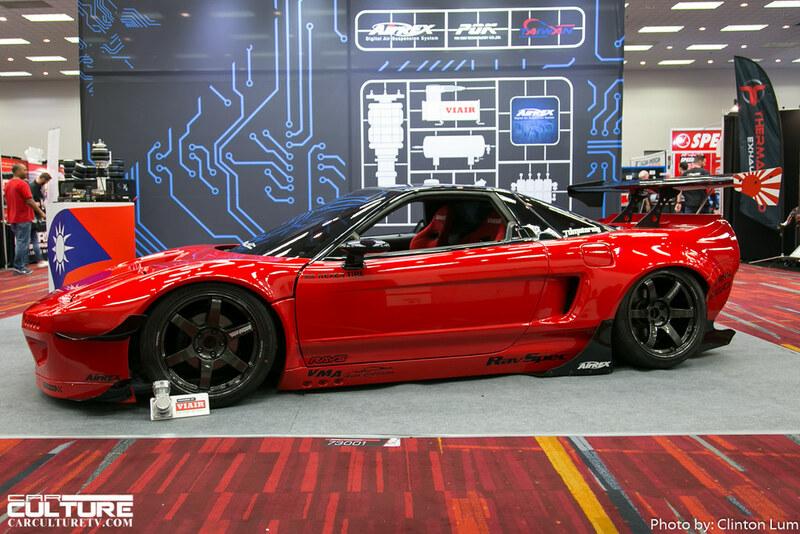 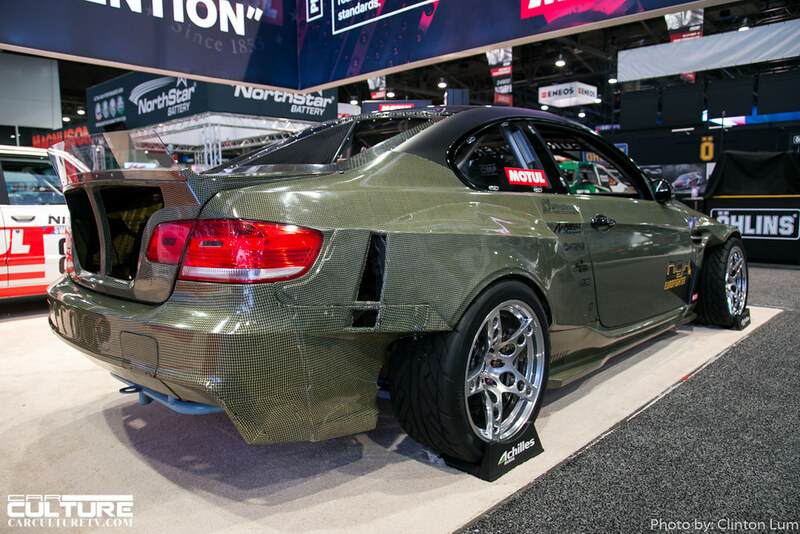 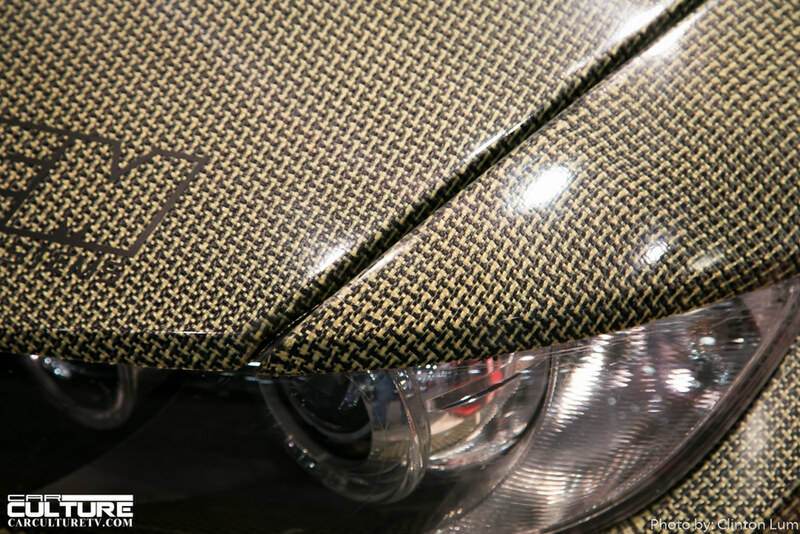 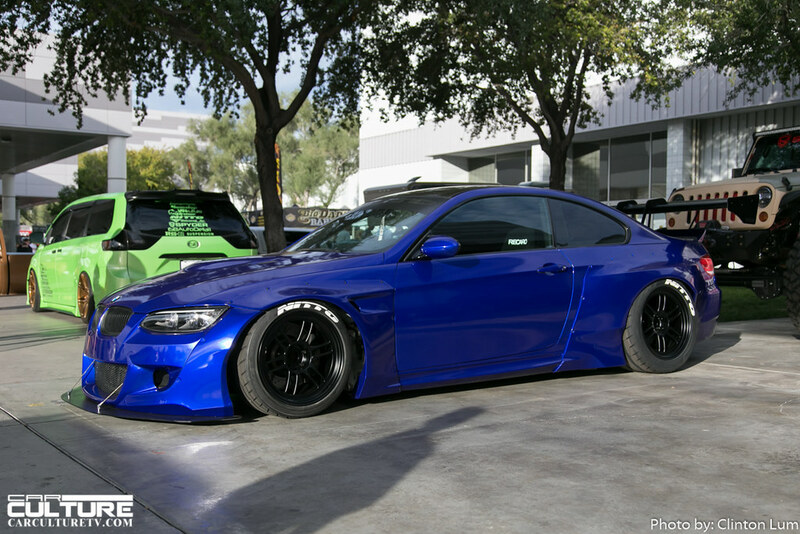 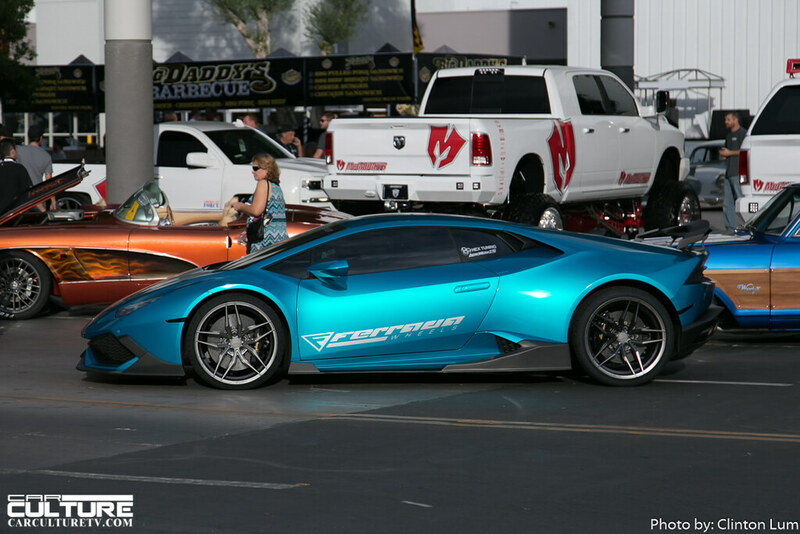 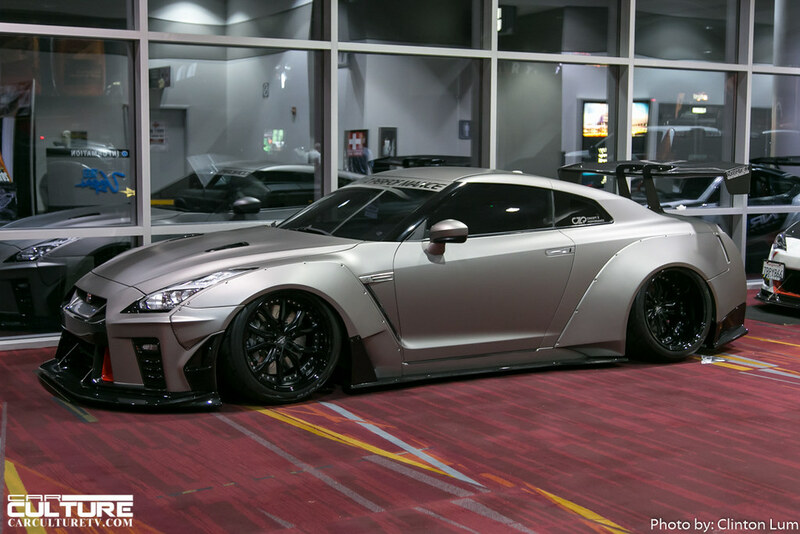 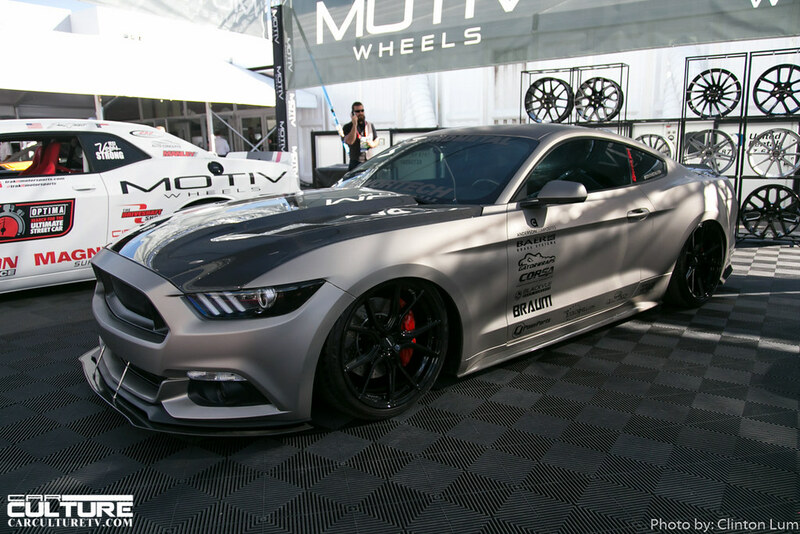 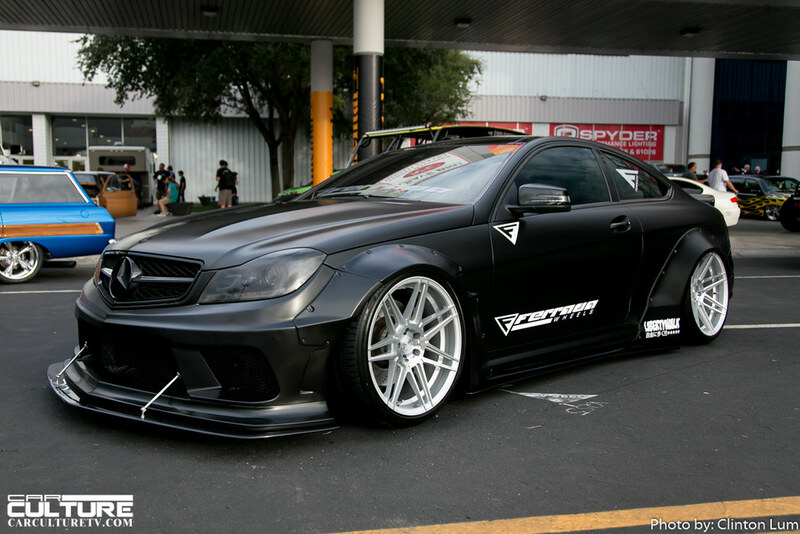 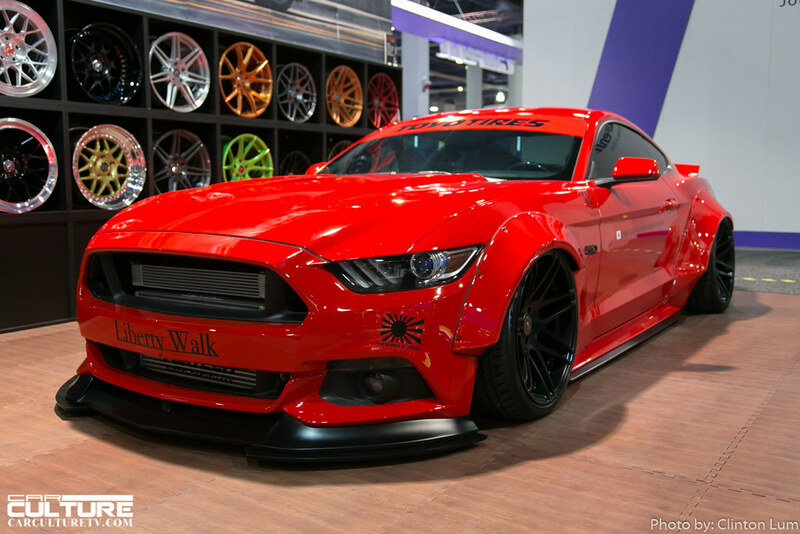 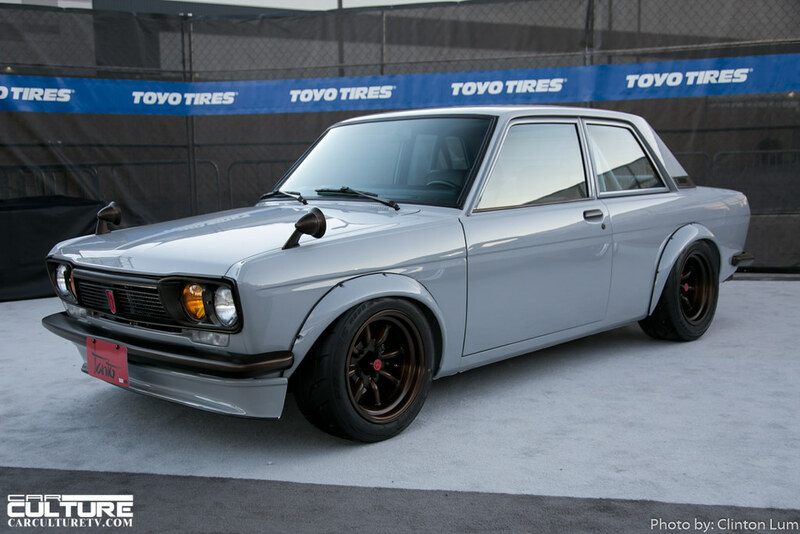 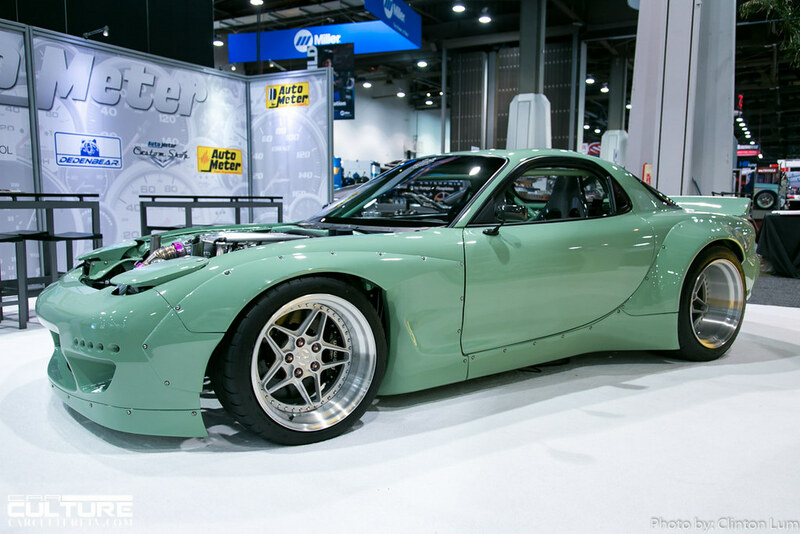 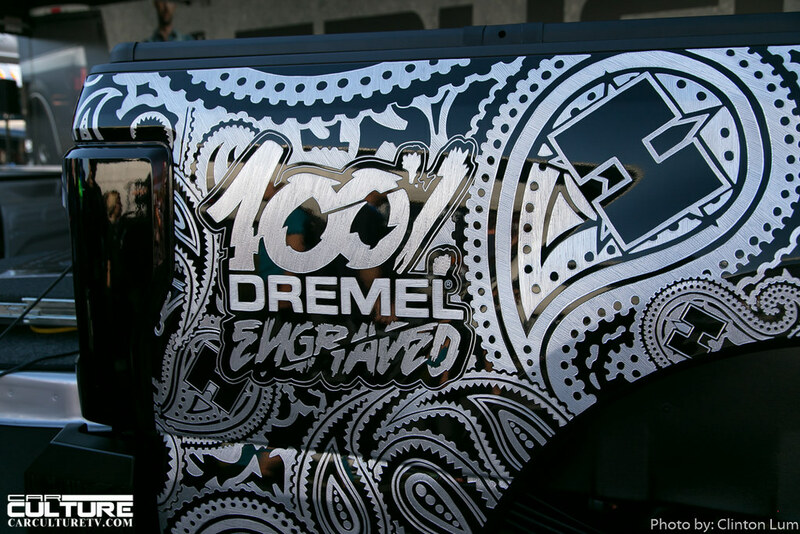 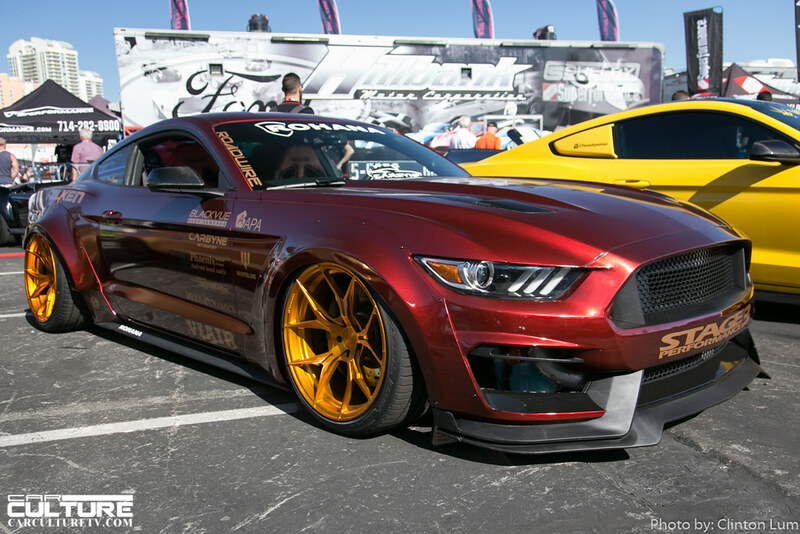 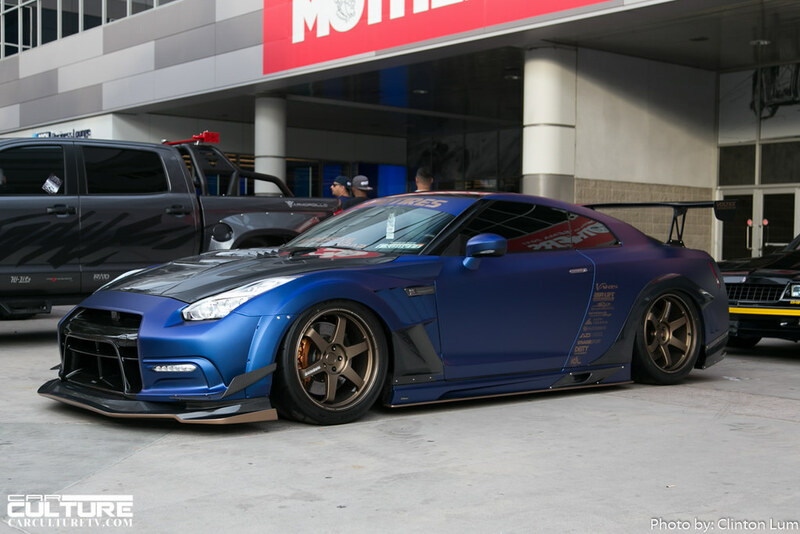 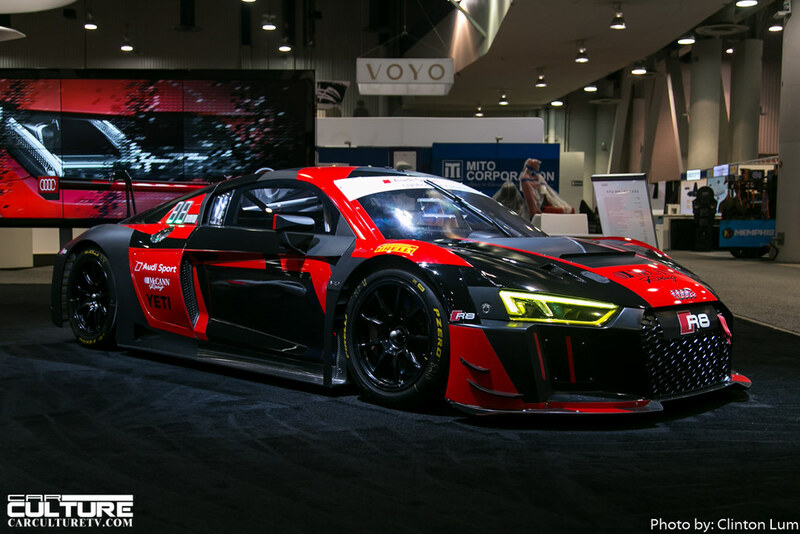 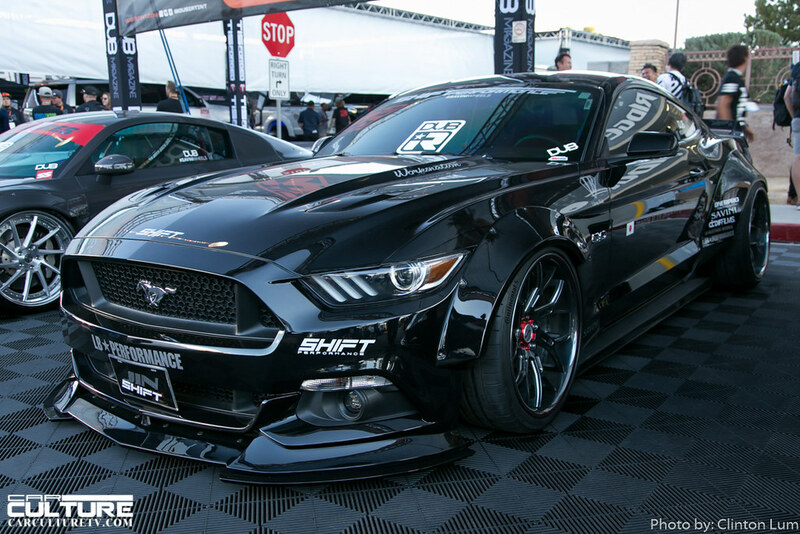 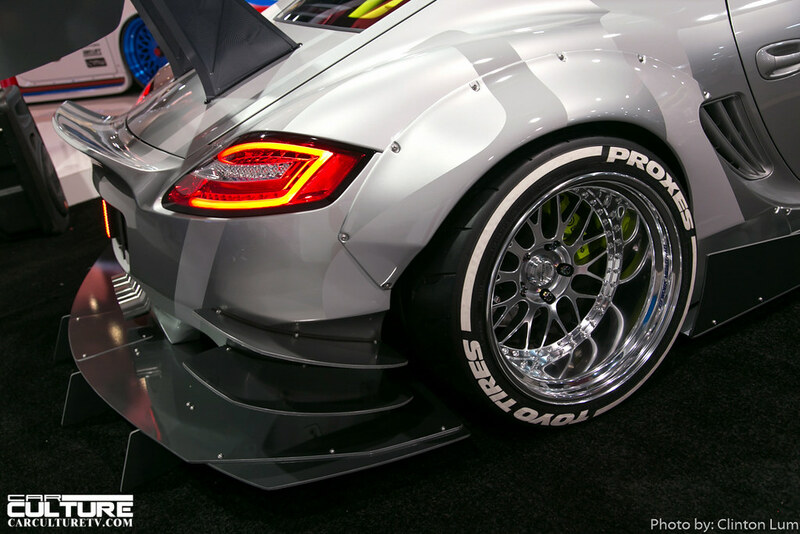 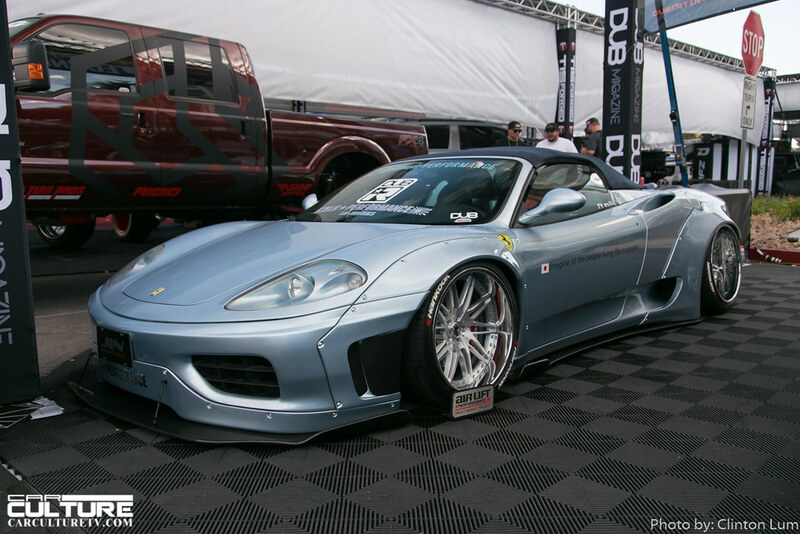 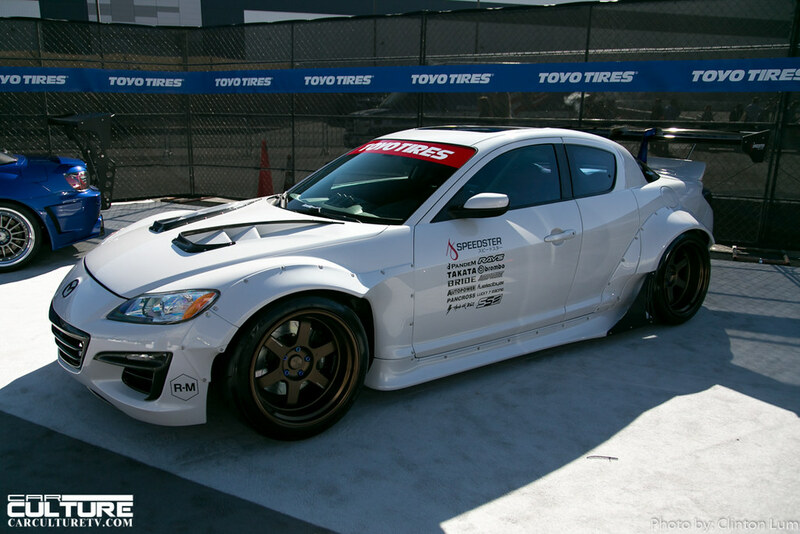 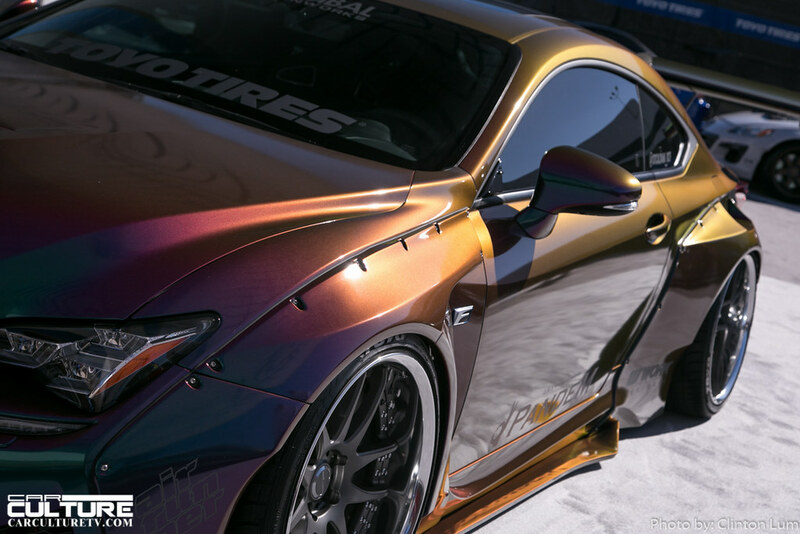 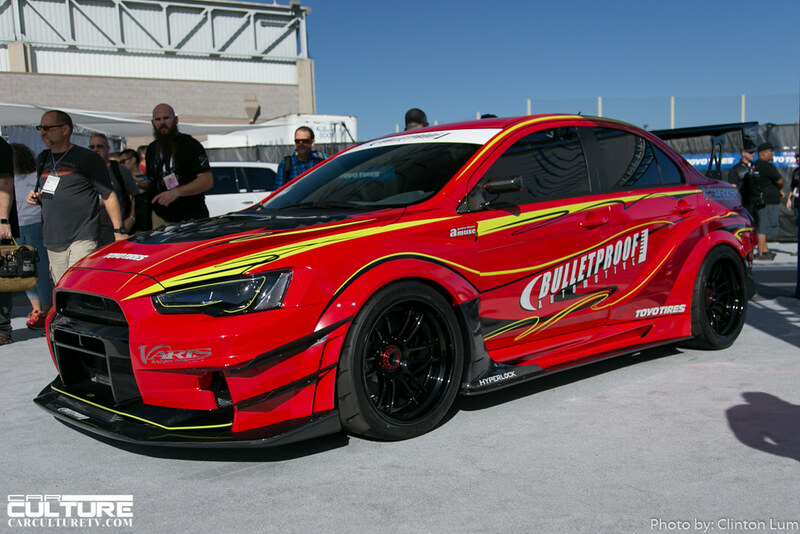 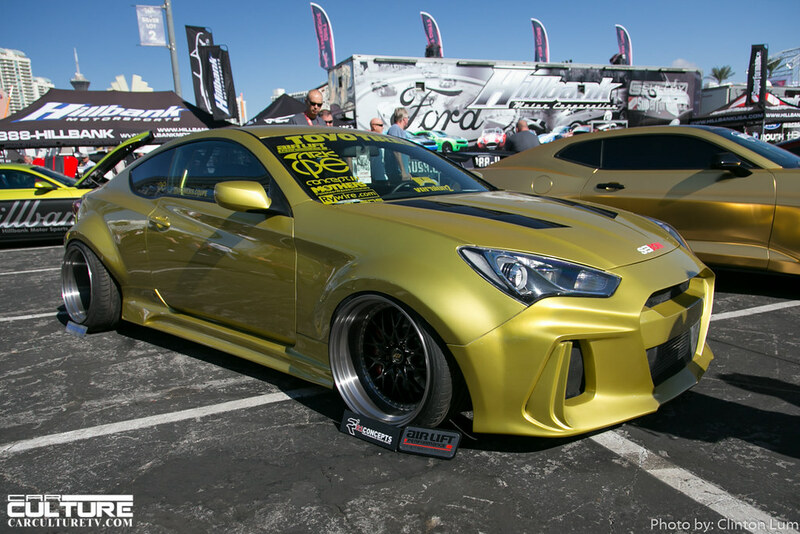 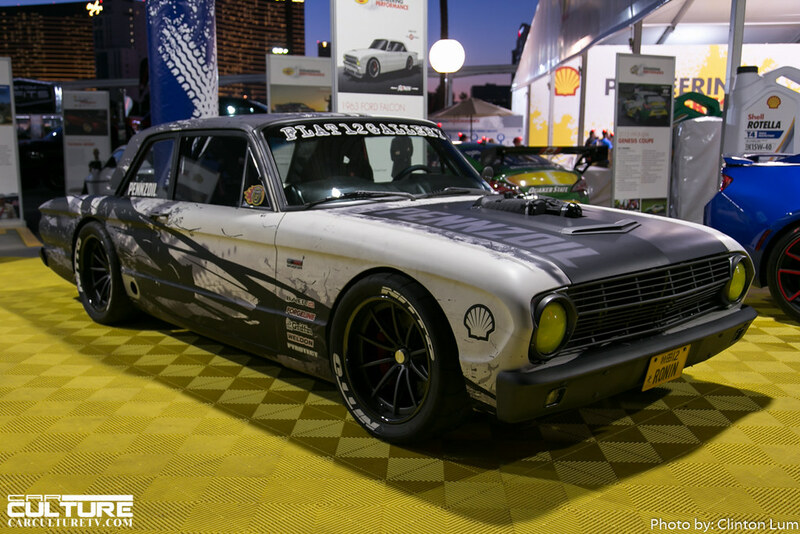 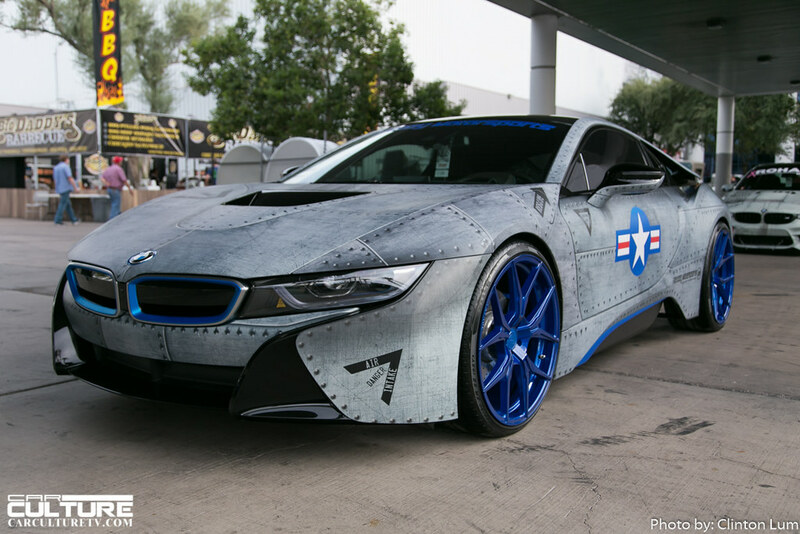 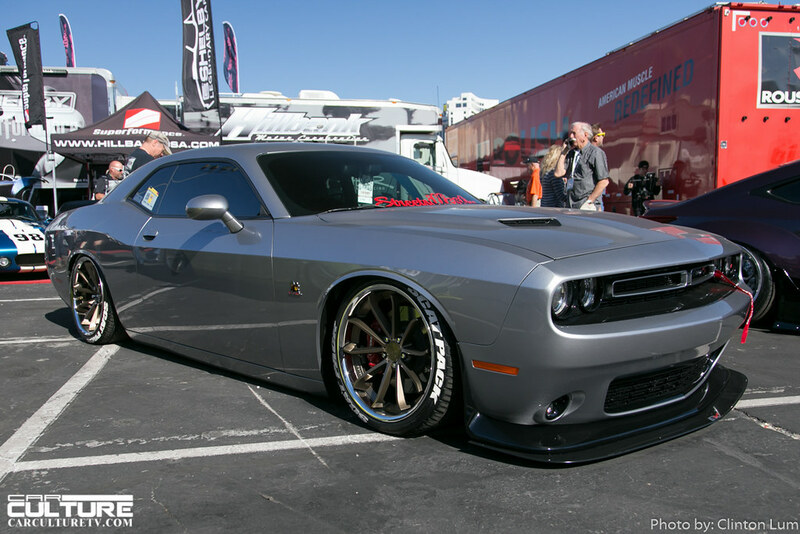 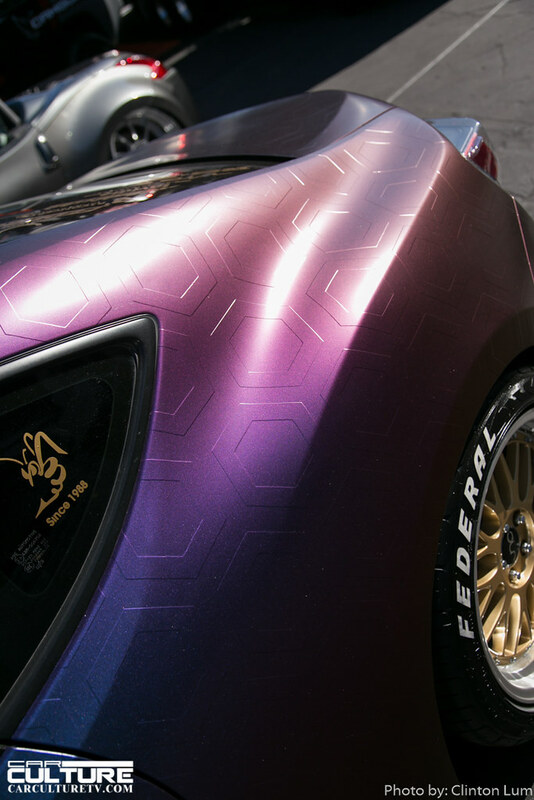 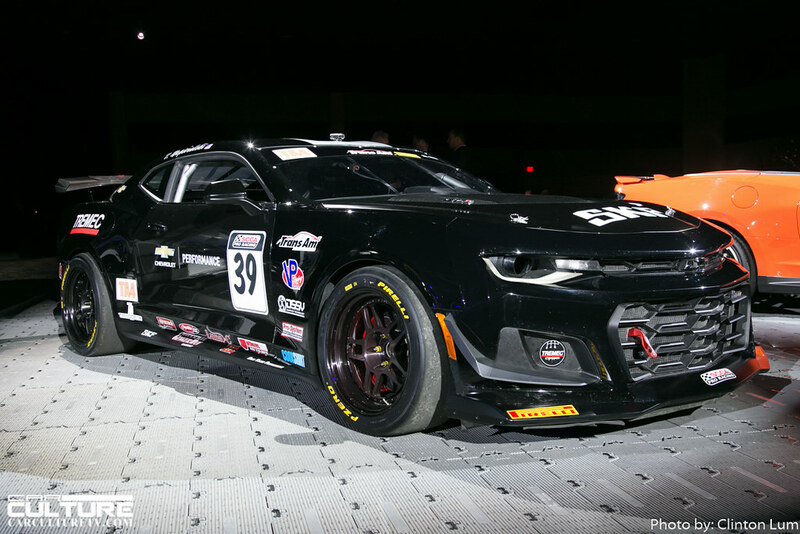 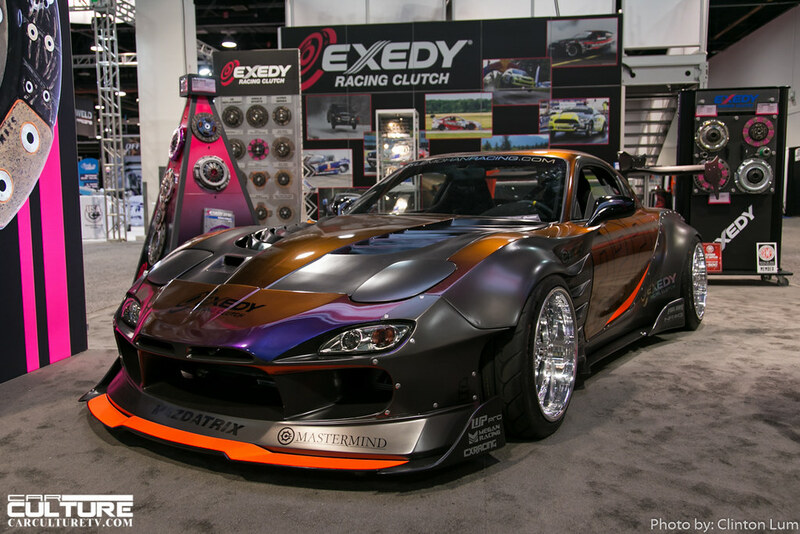 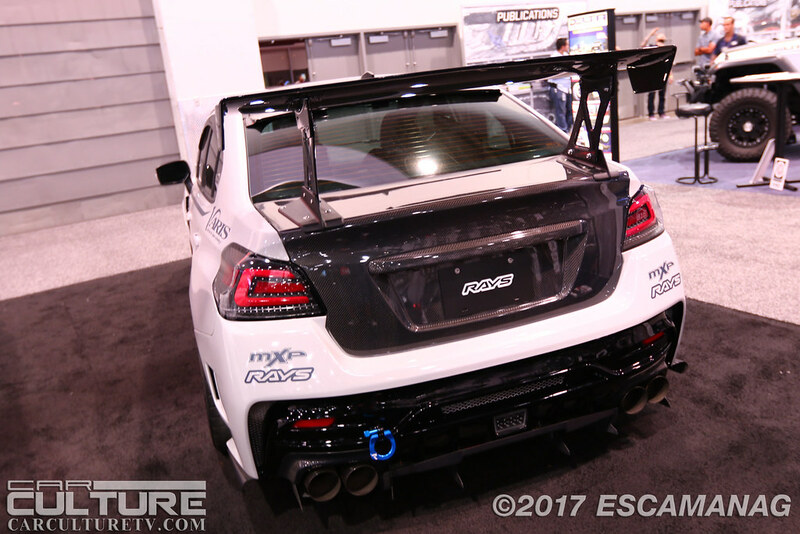 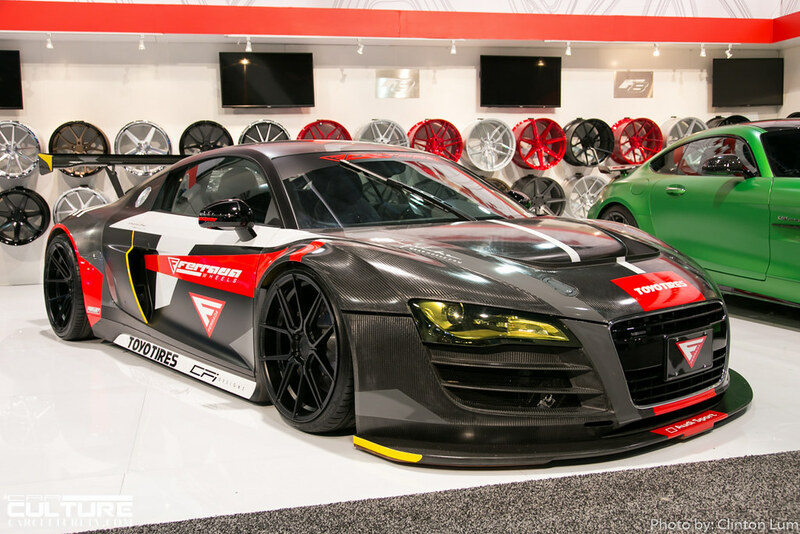 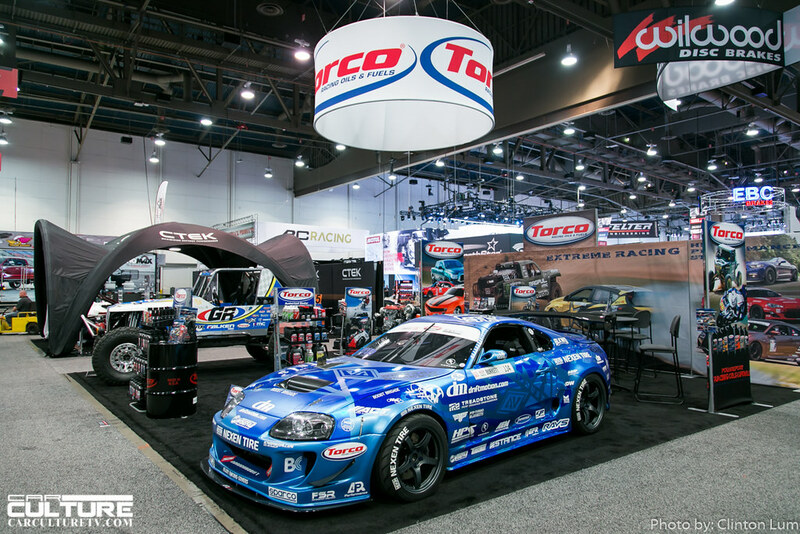 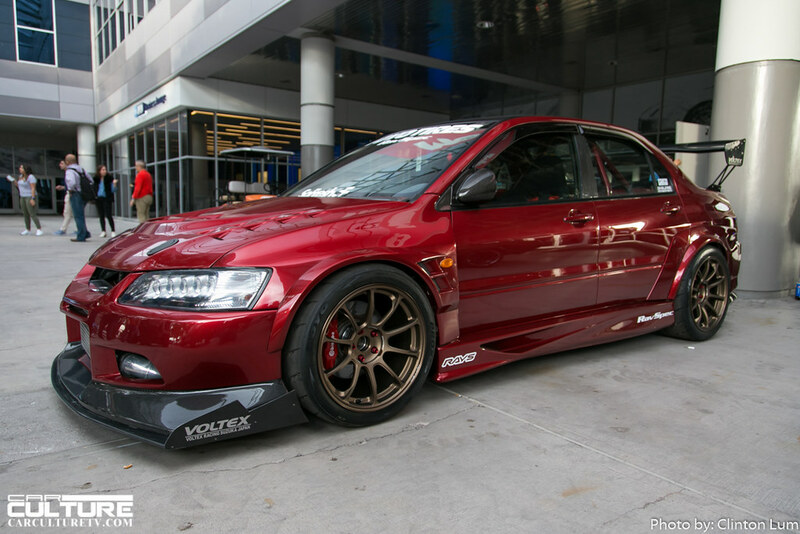 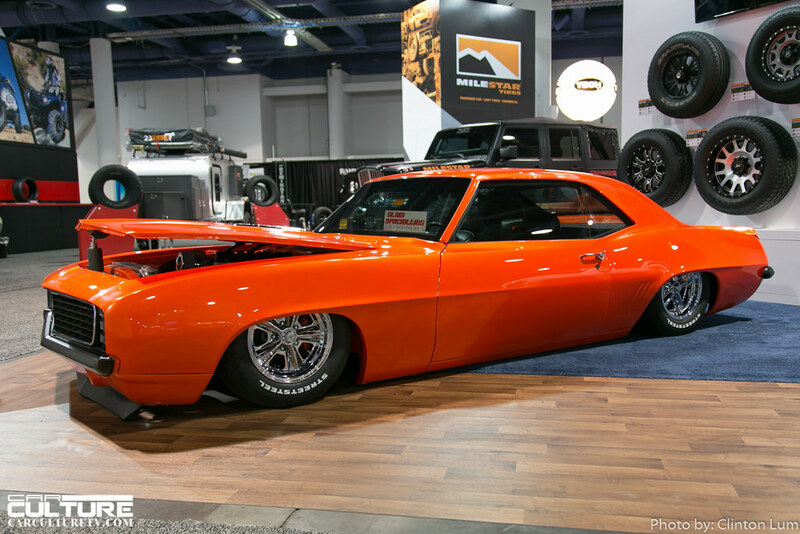 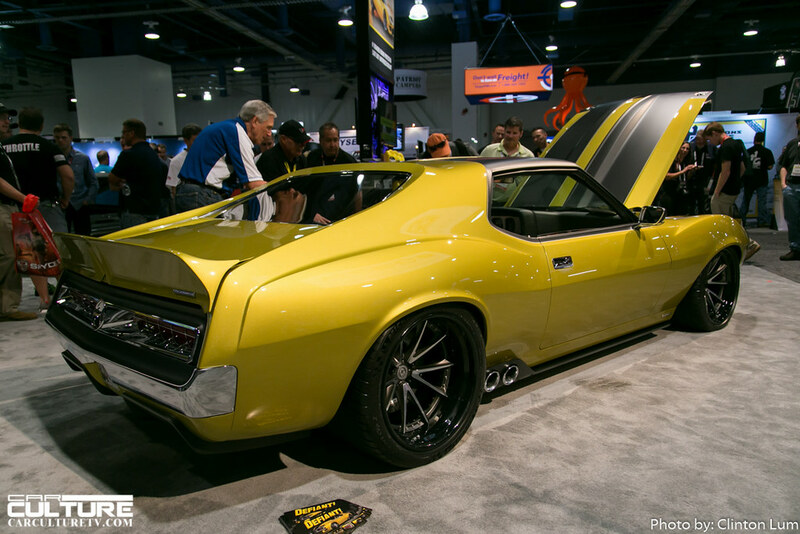 SEMA once again descended on Las Vegas. 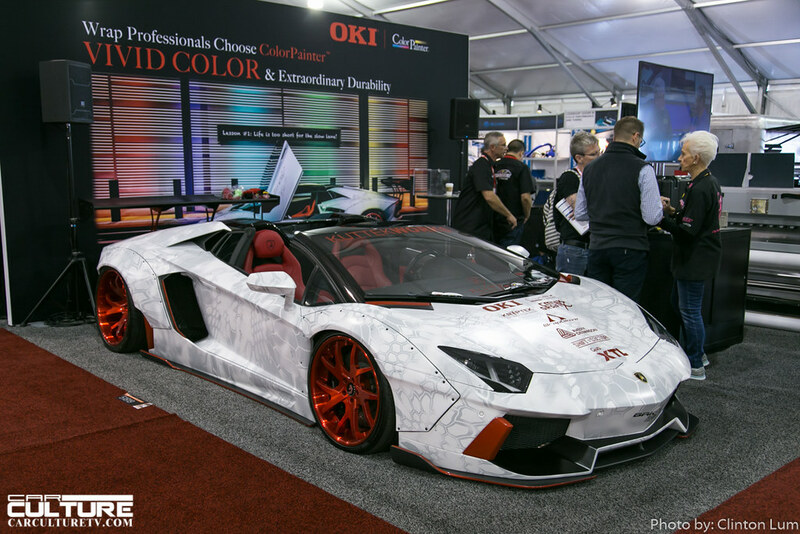 The show was bigger and louder than previous years and it didn’t disappoint industry professionals and businesses. 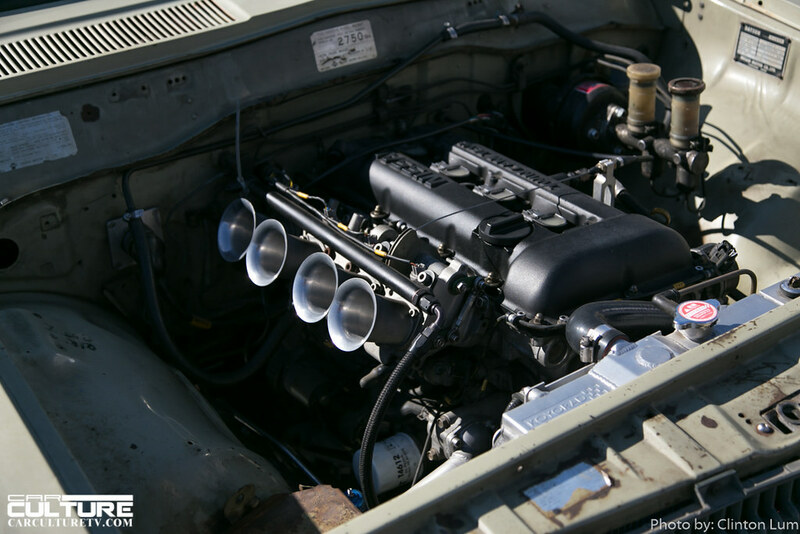 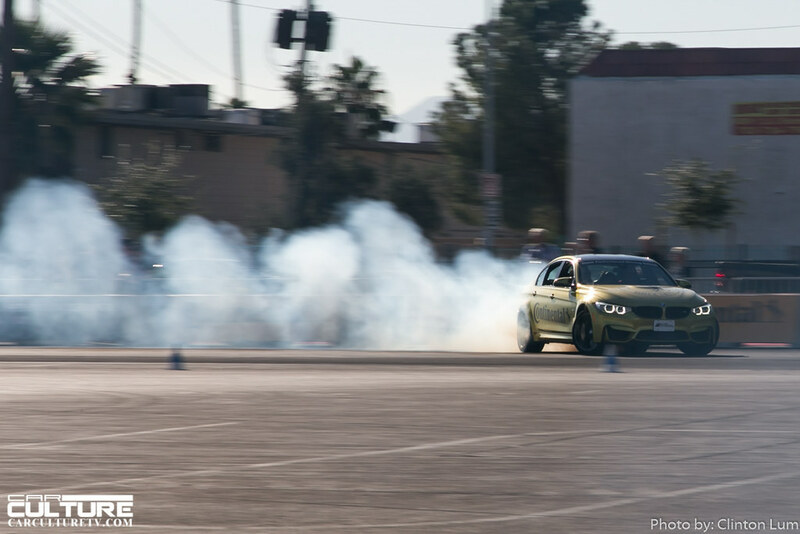 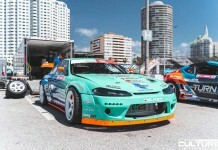 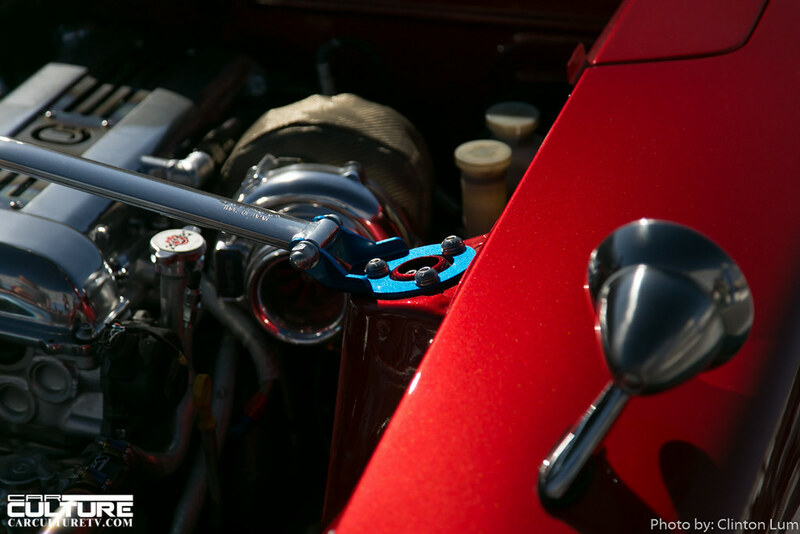 The Car Culture Crew, Clinton Lum, Edwin Camanag, Keilani Riggins and Adam Hyatt were there to capture all the action! 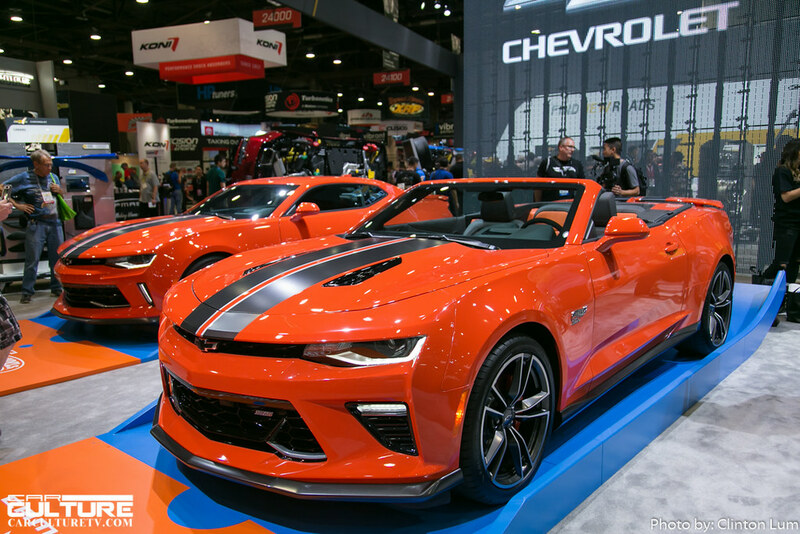 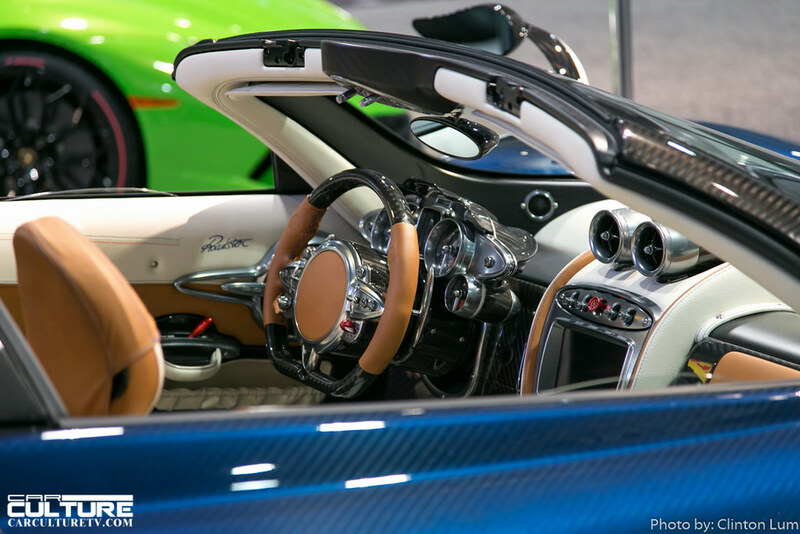 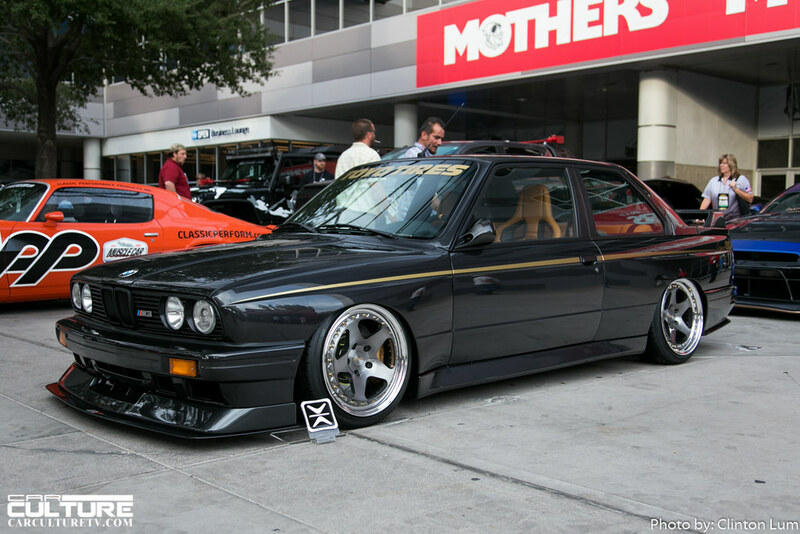 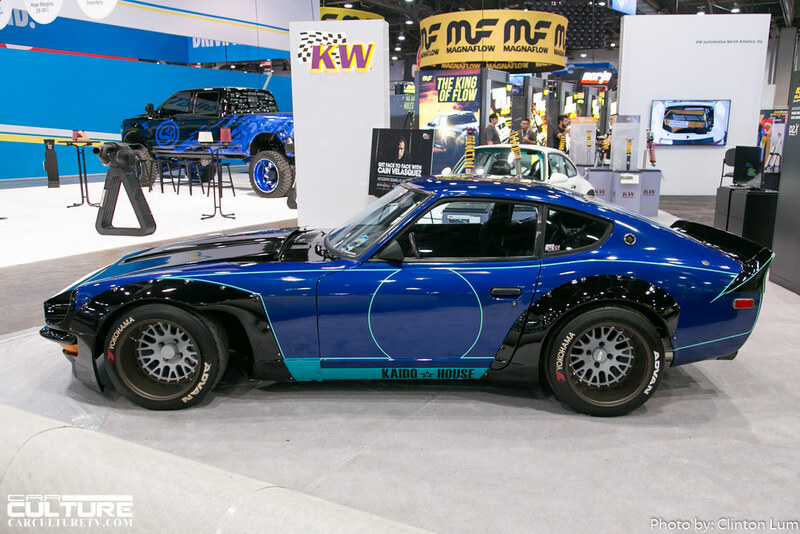 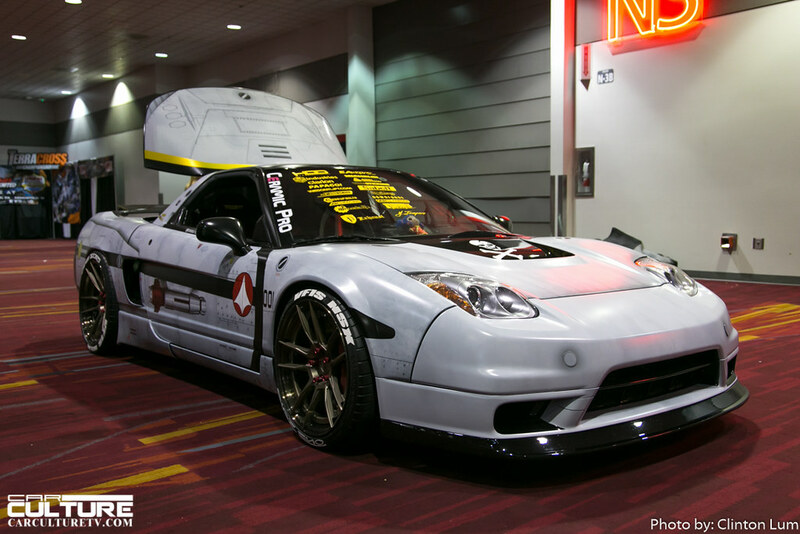 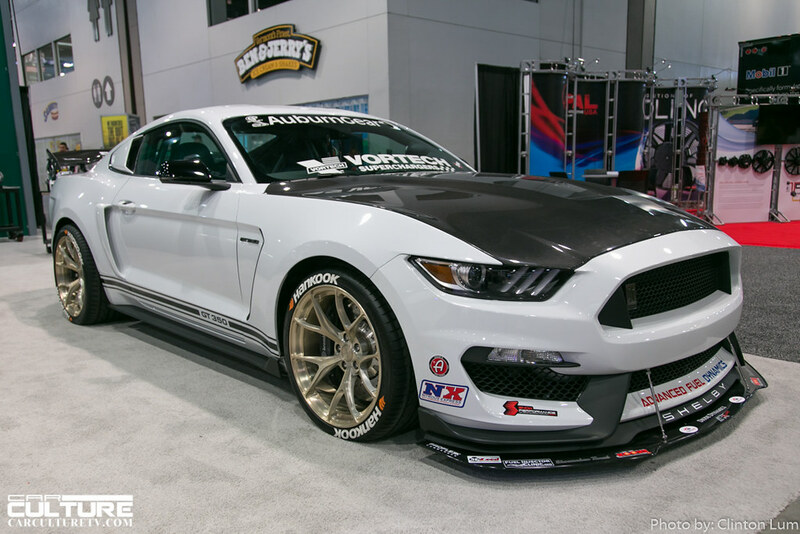 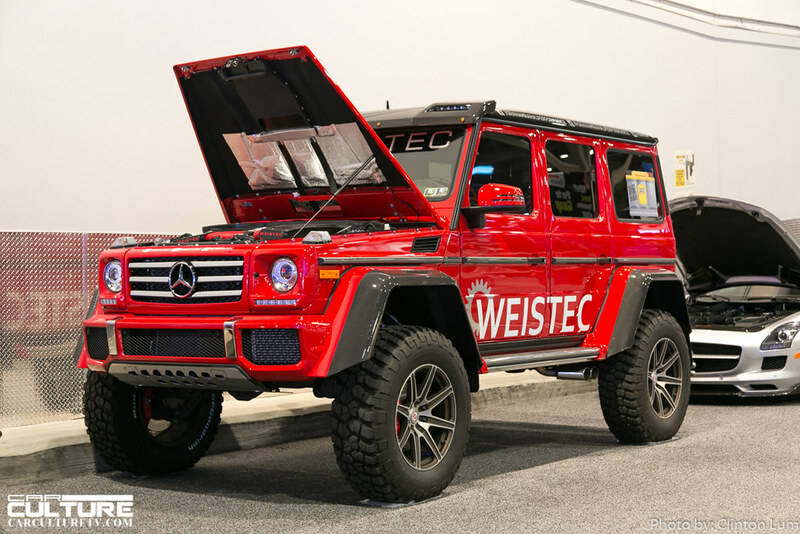 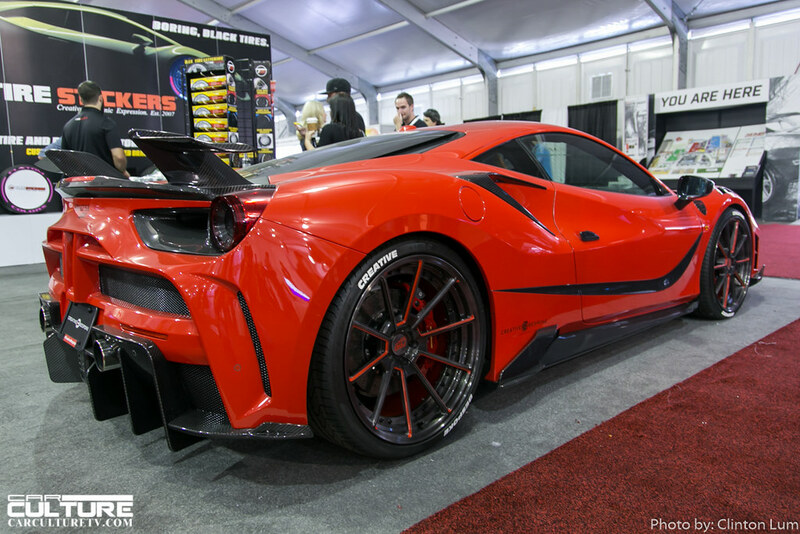 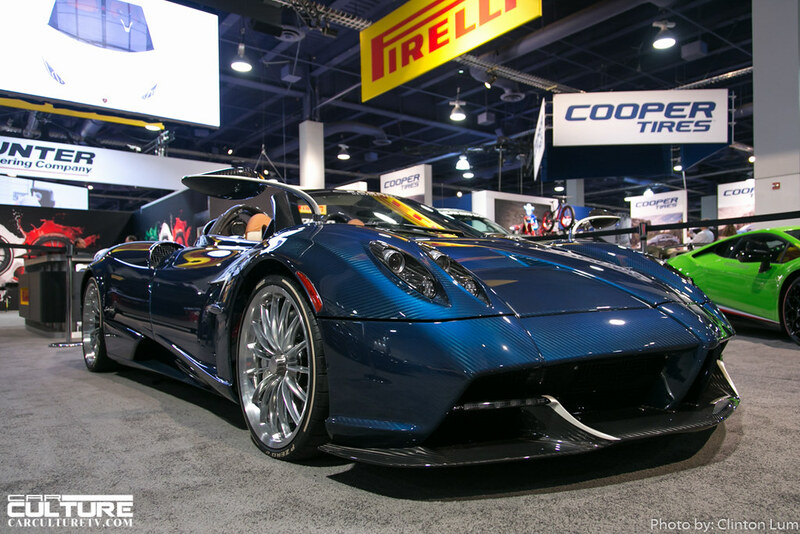 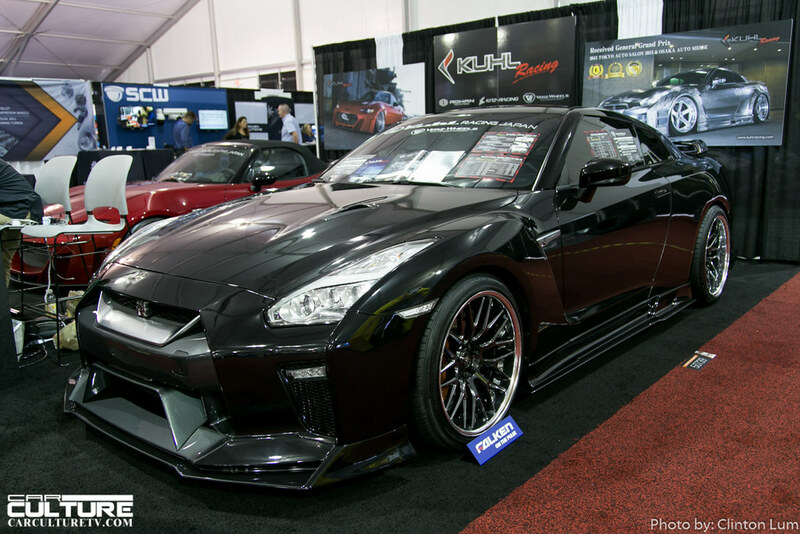 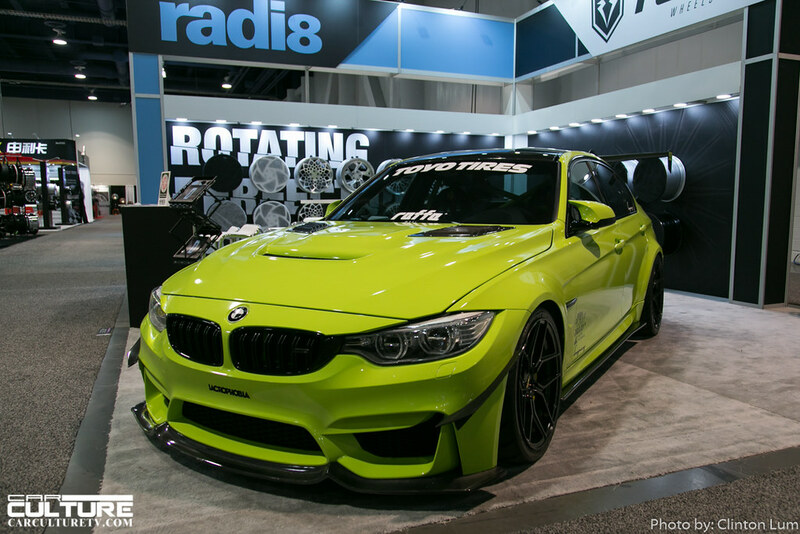 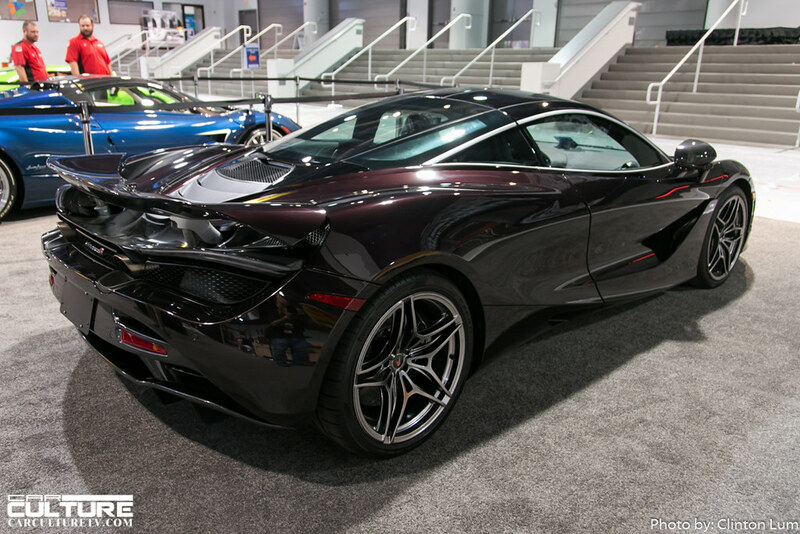 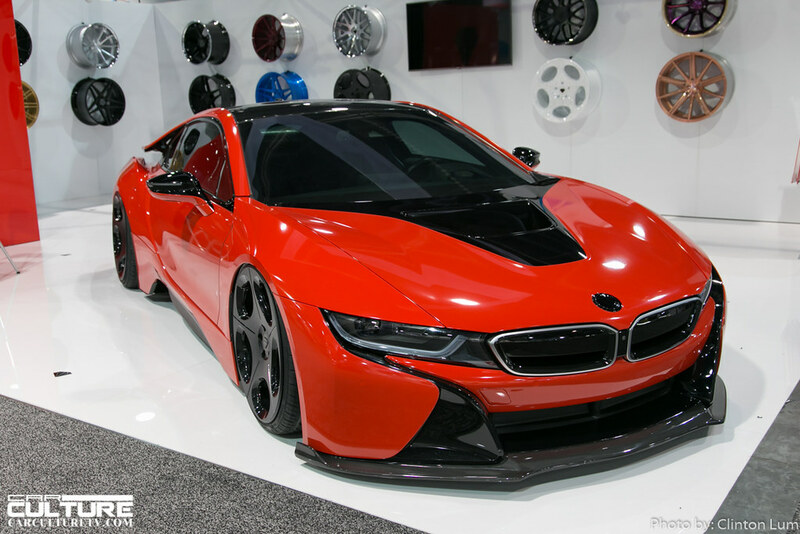 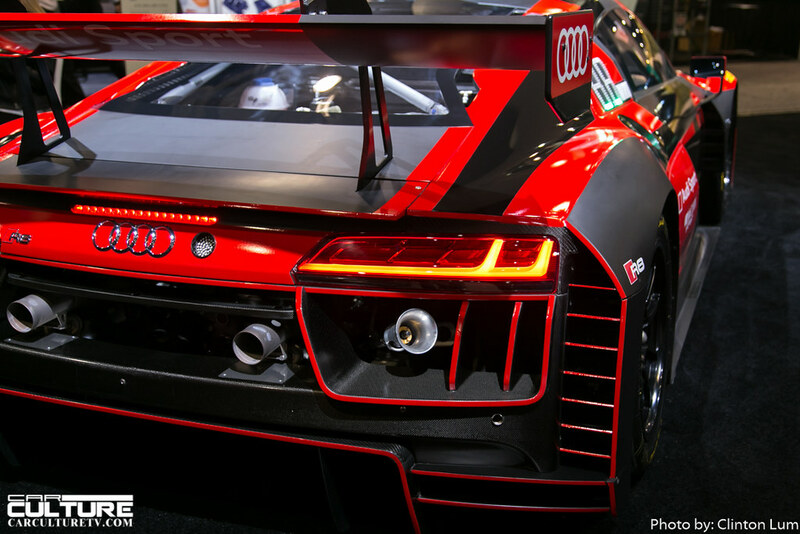 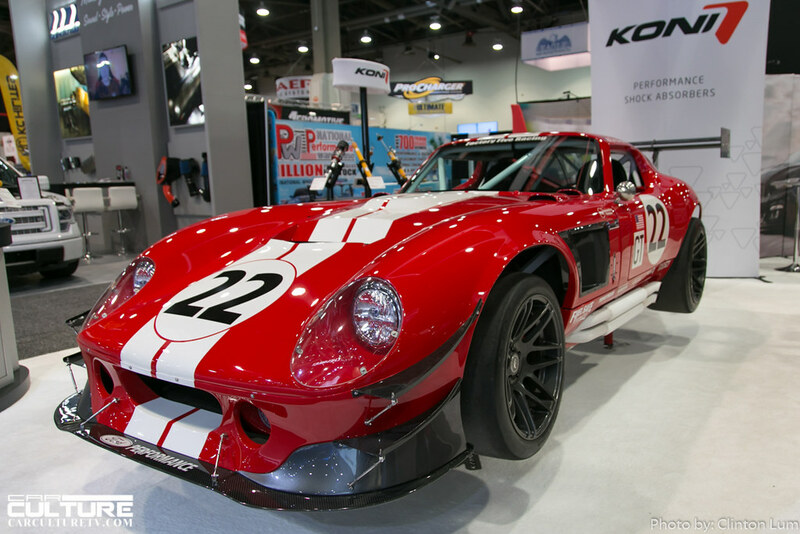 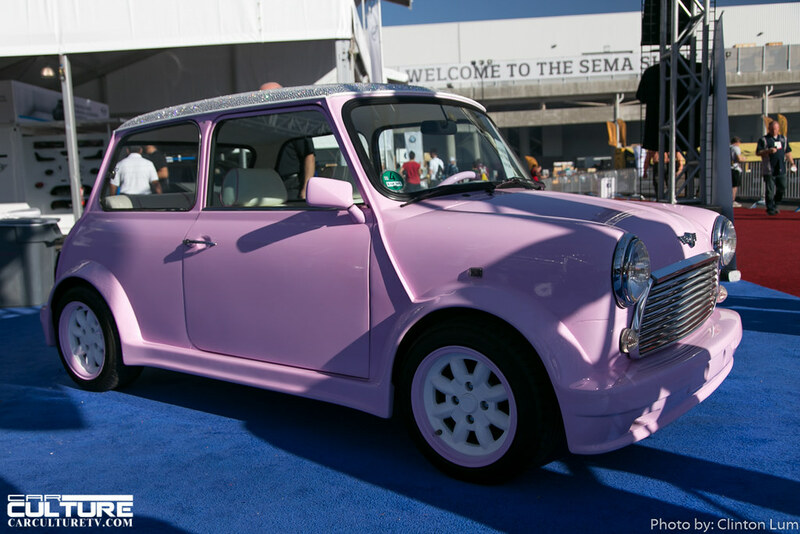 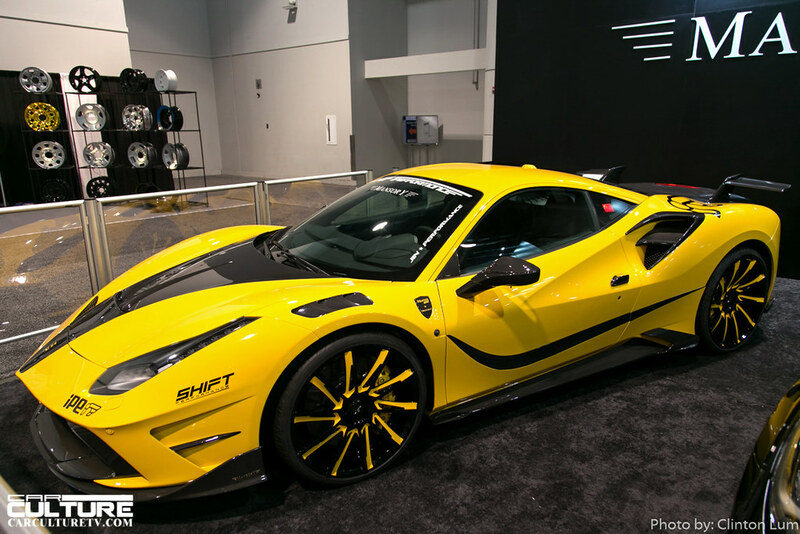 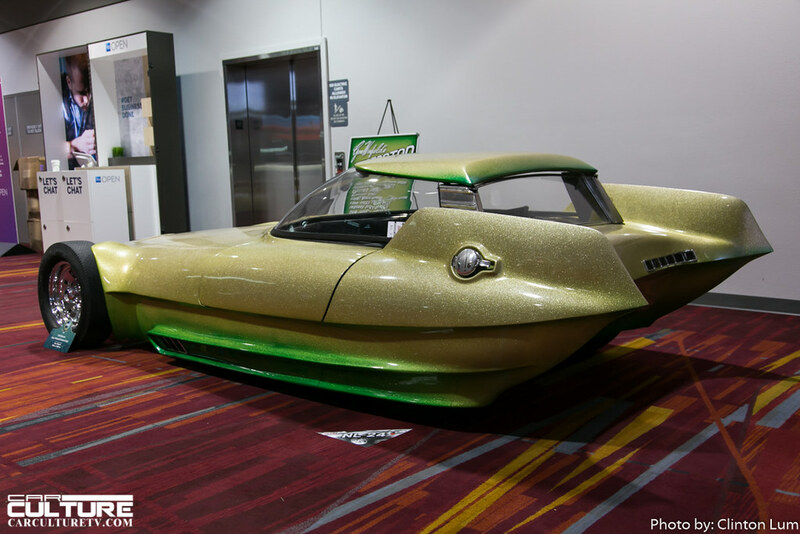 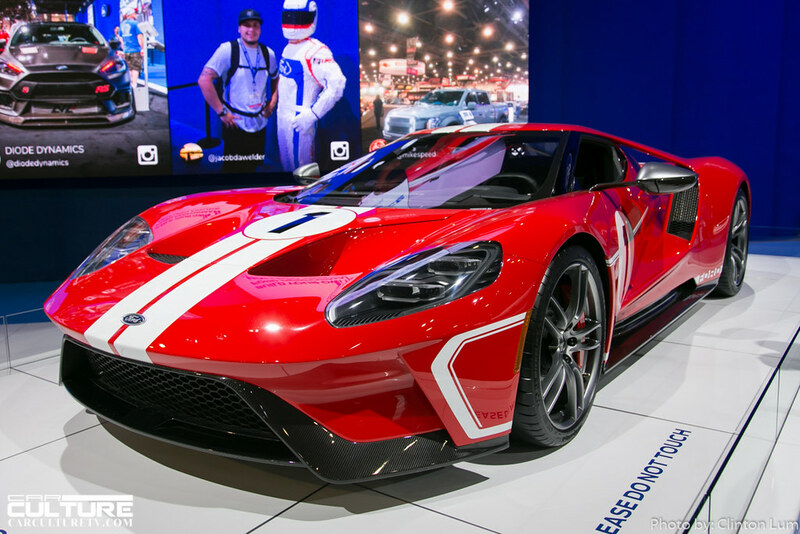 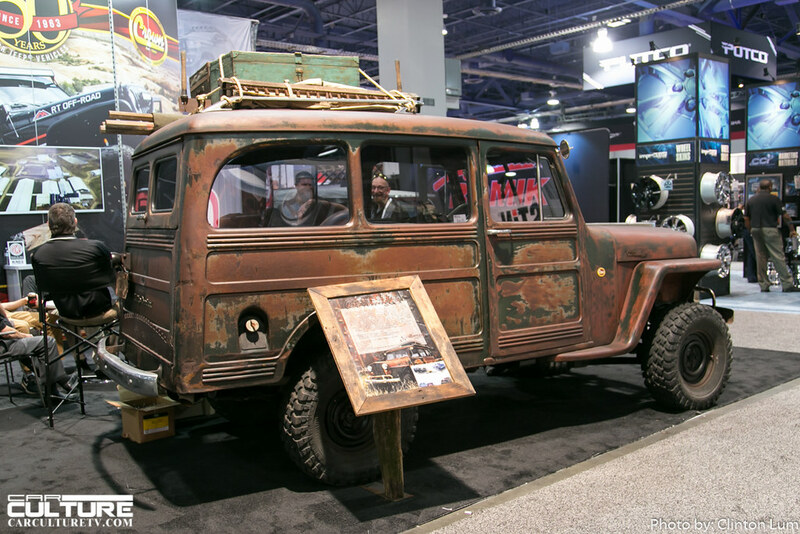 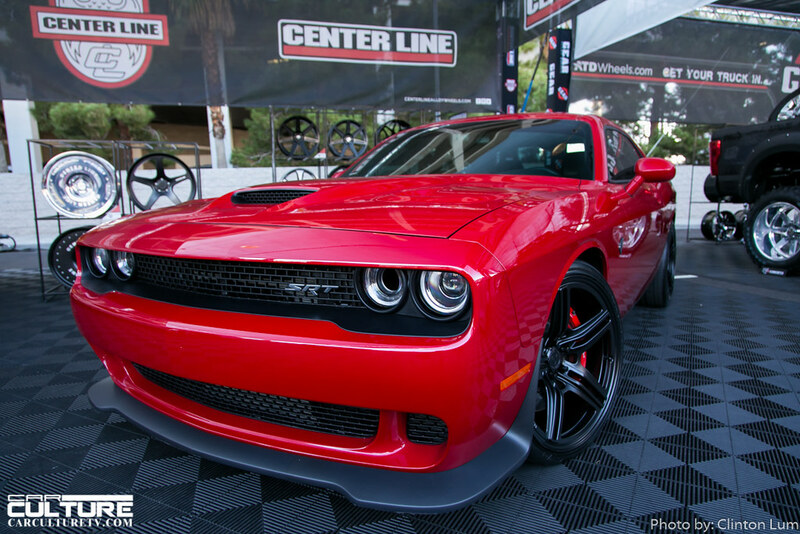 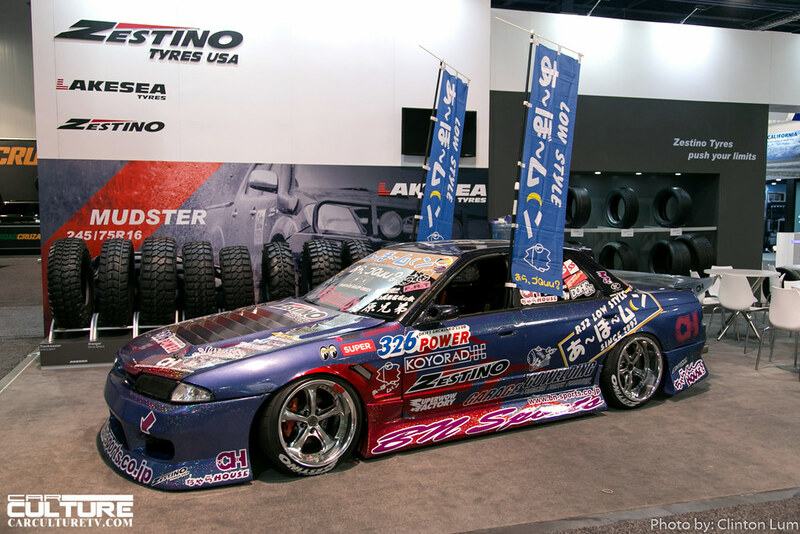 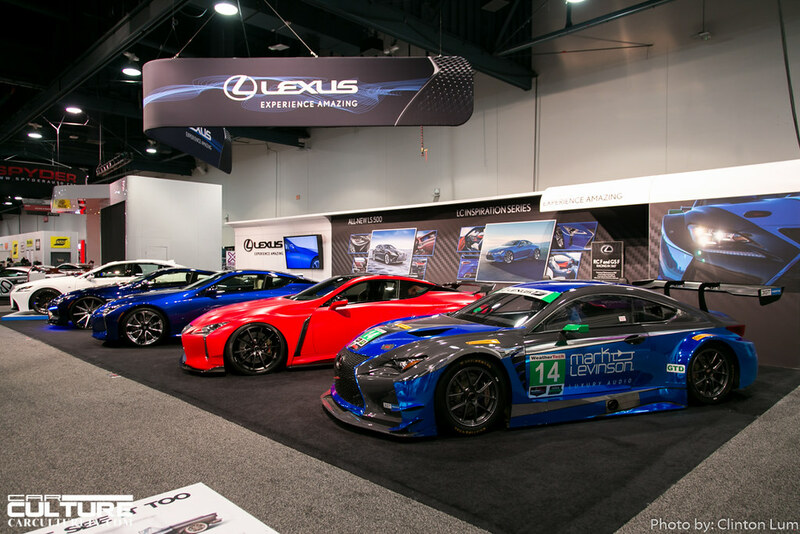 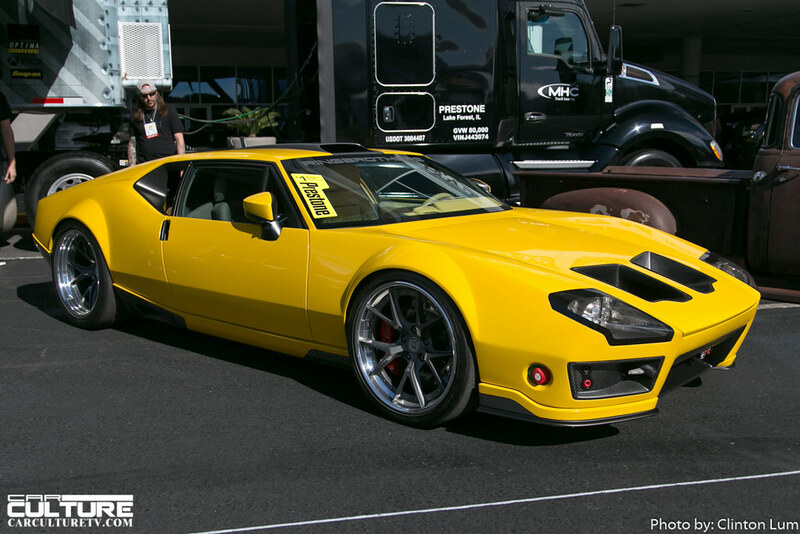 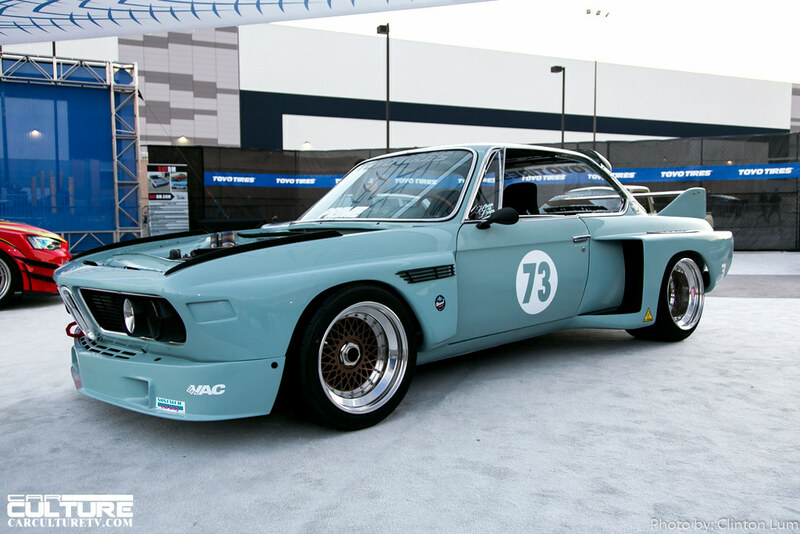 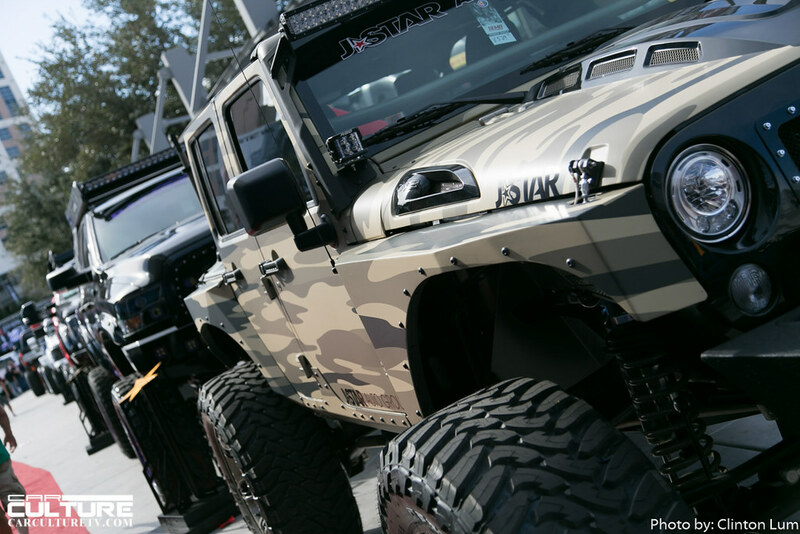 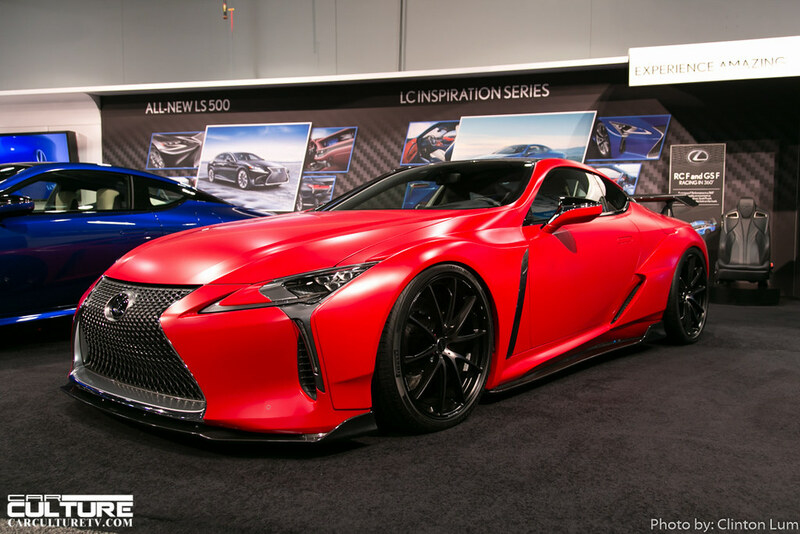 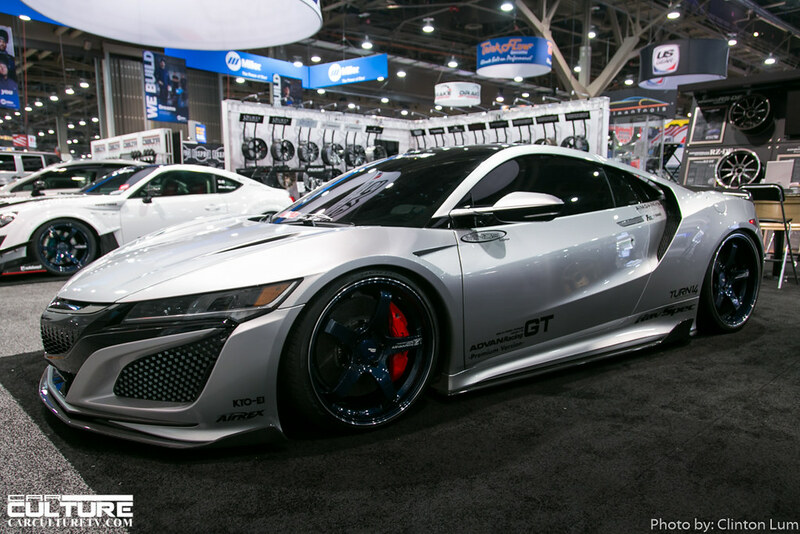 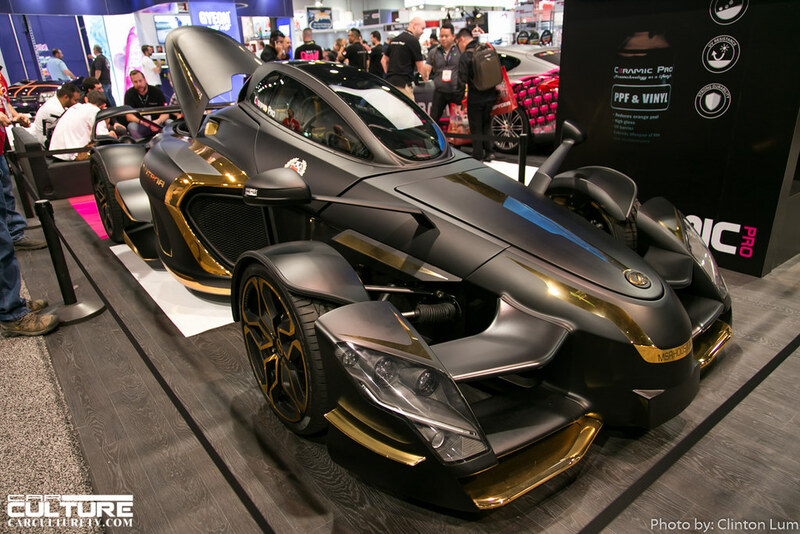 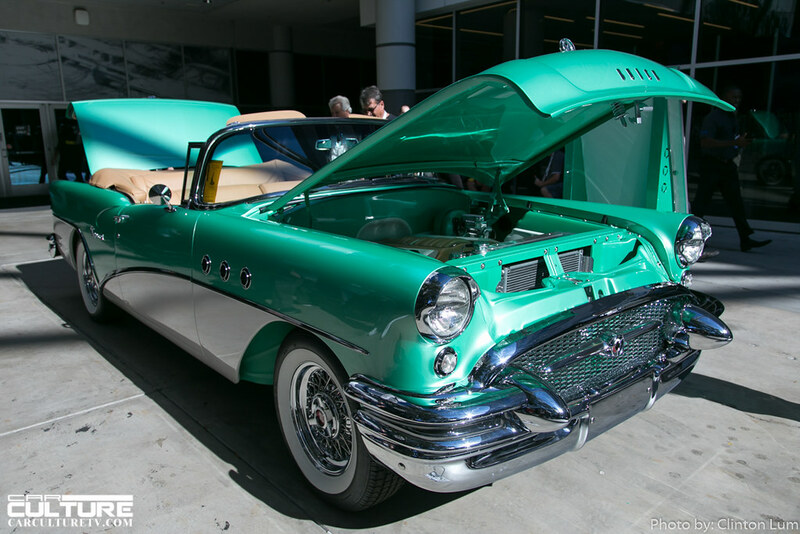 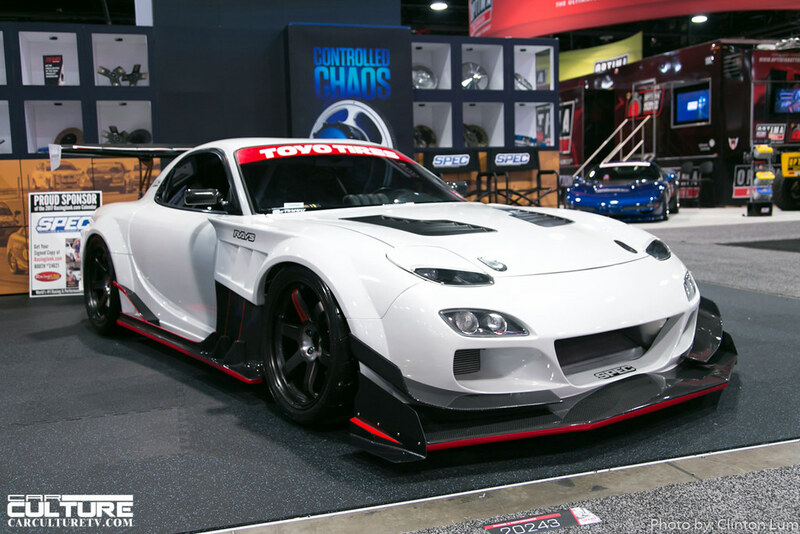 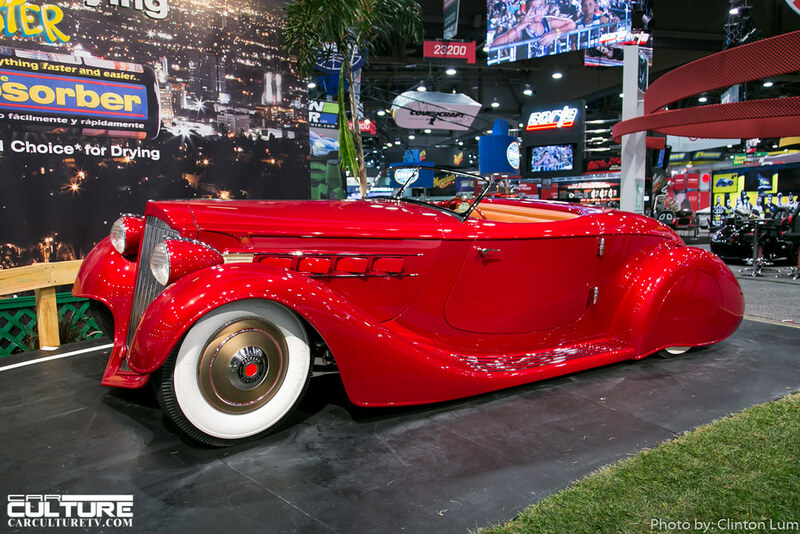 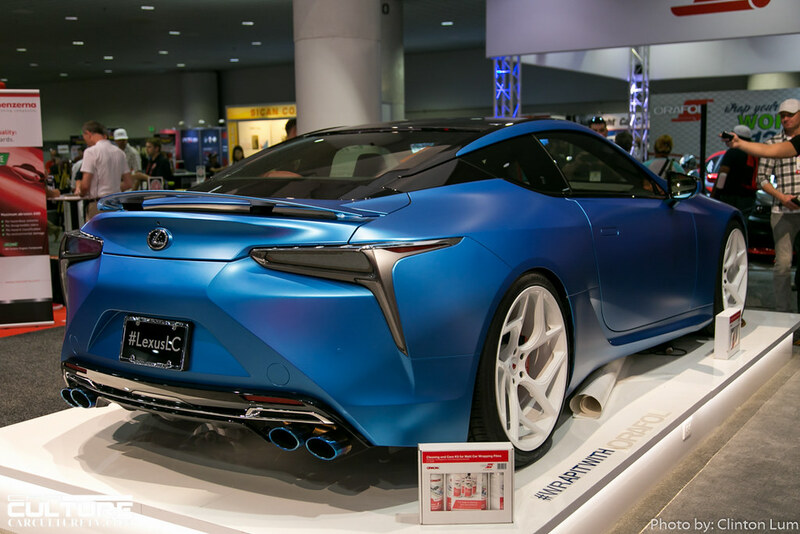 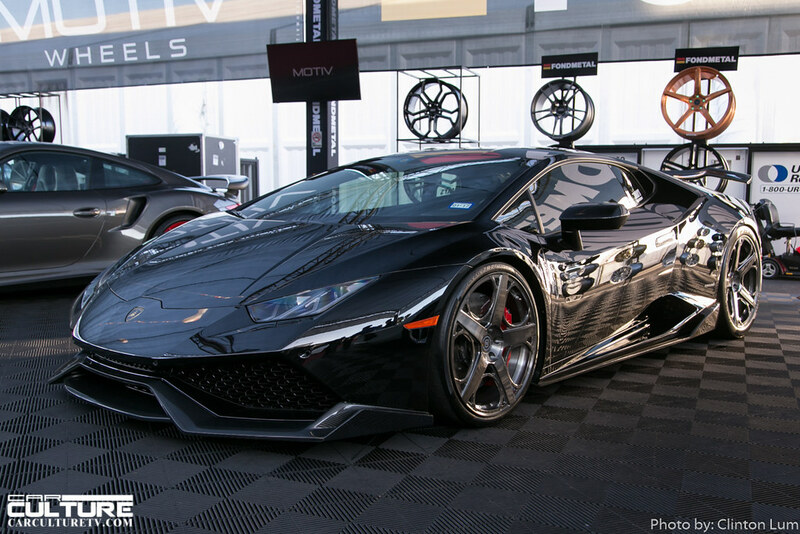 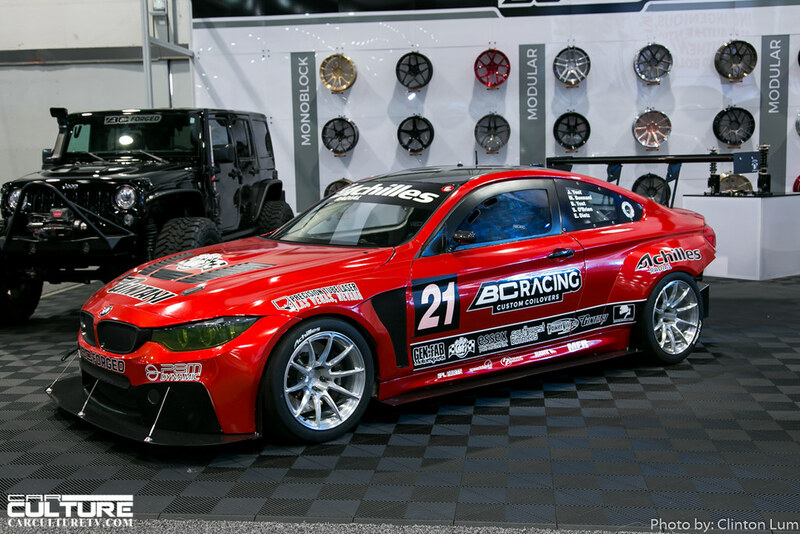 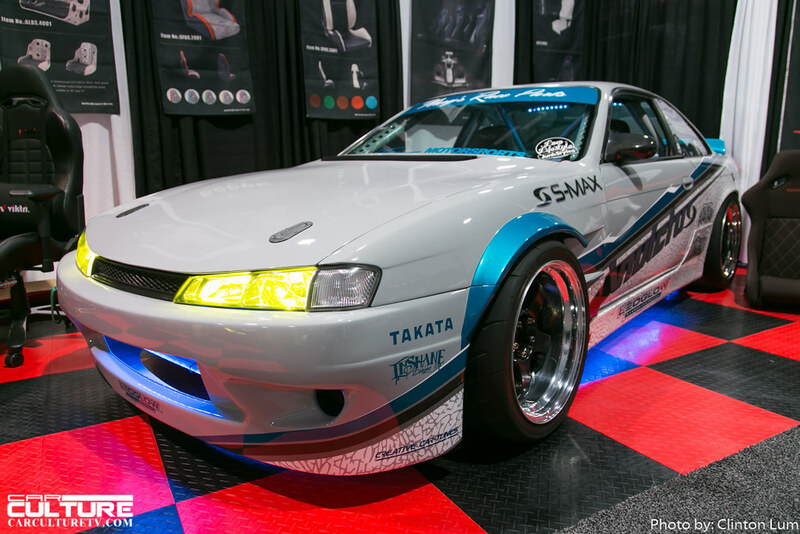 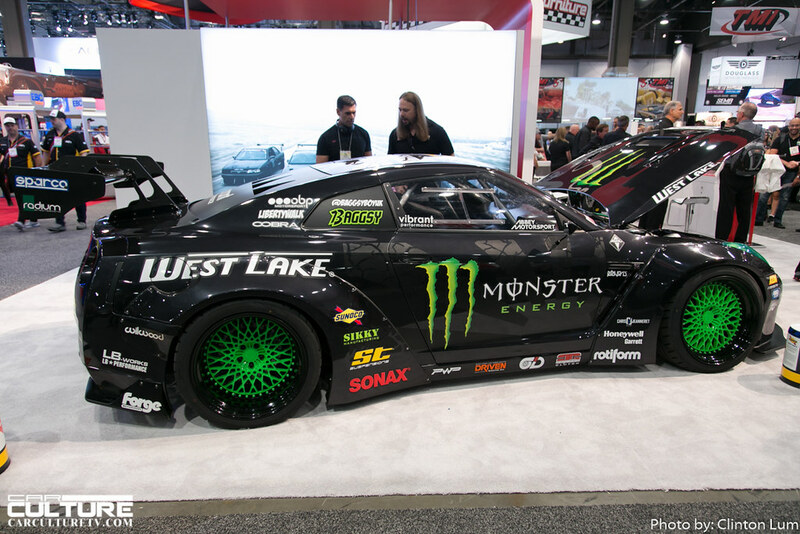 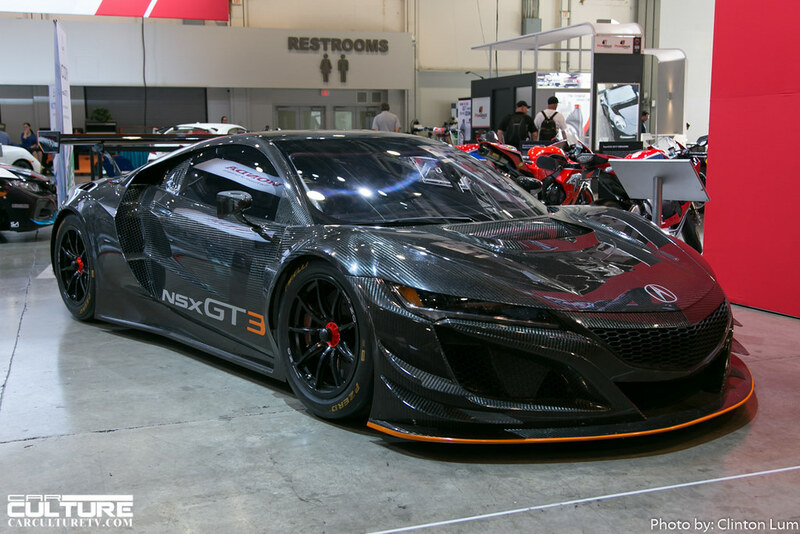 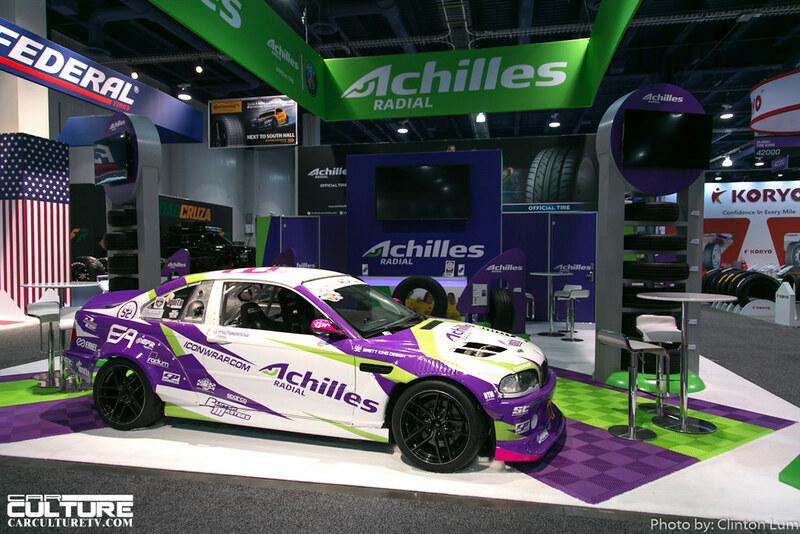 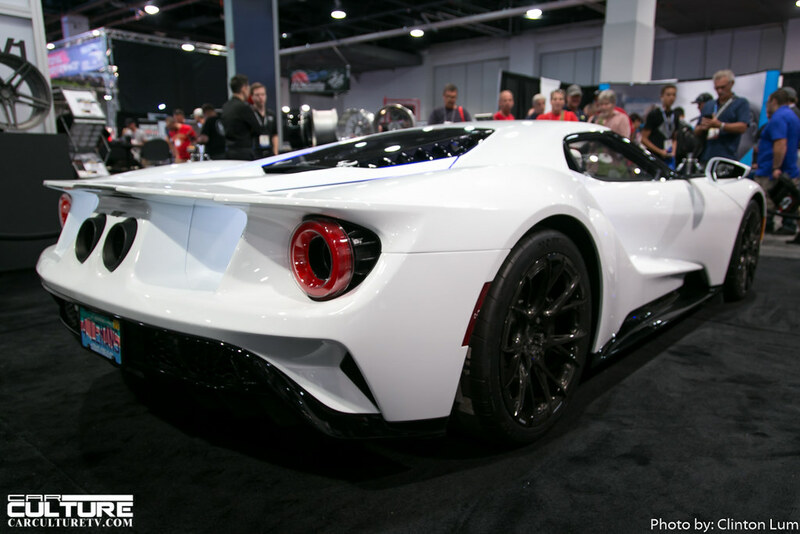 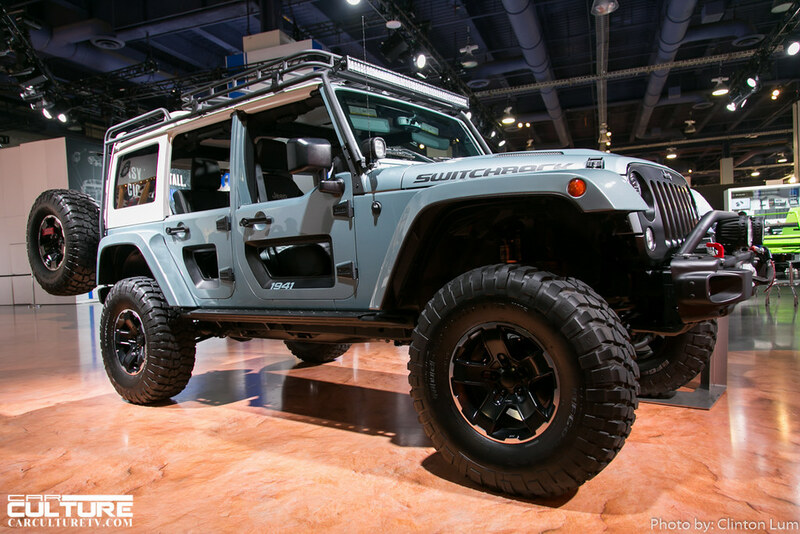 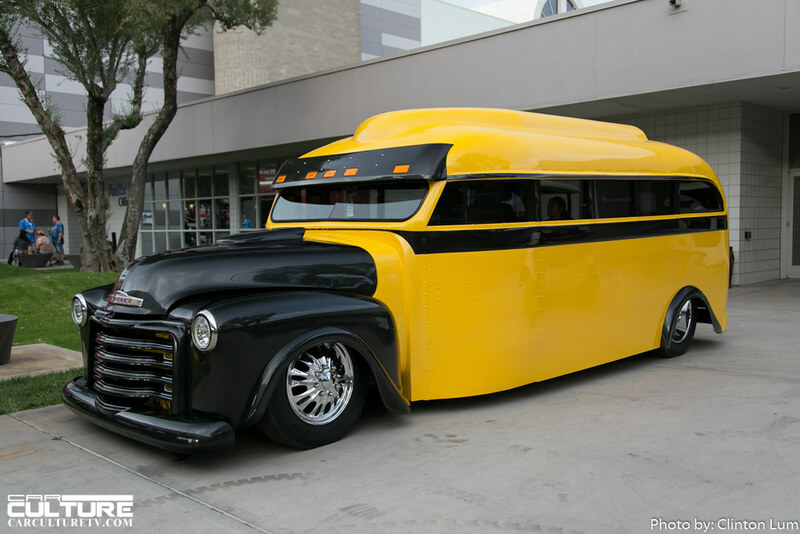 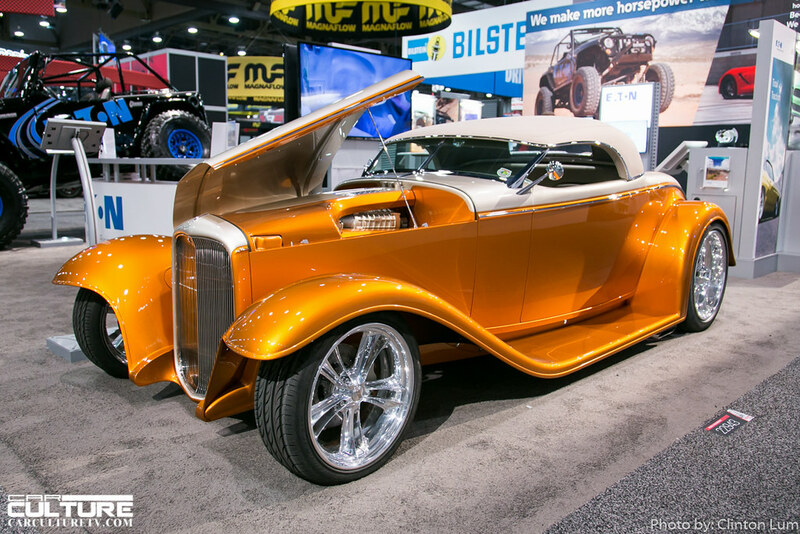 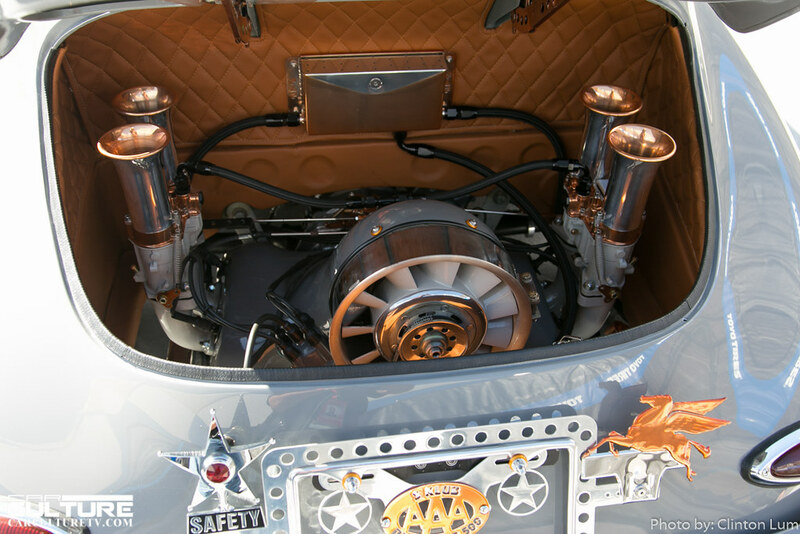 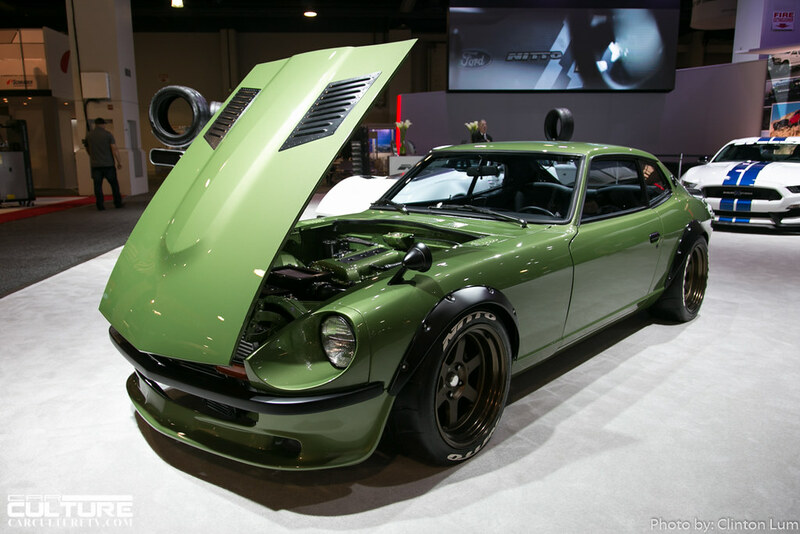 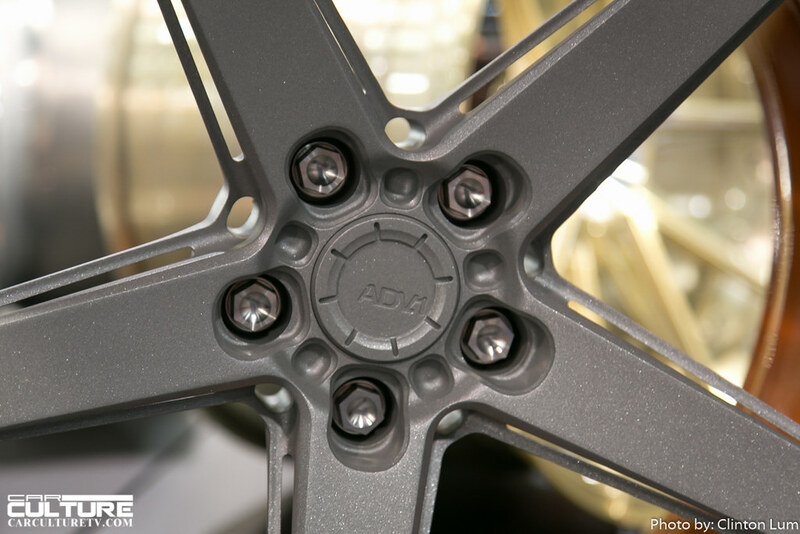 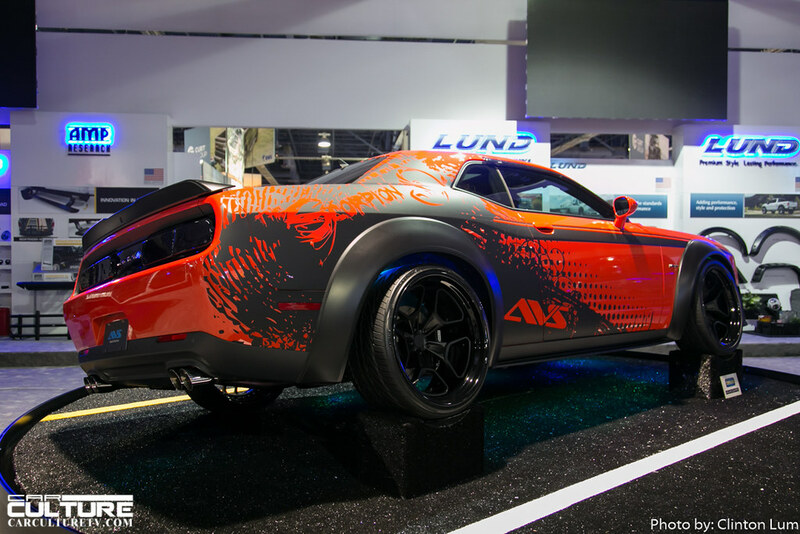 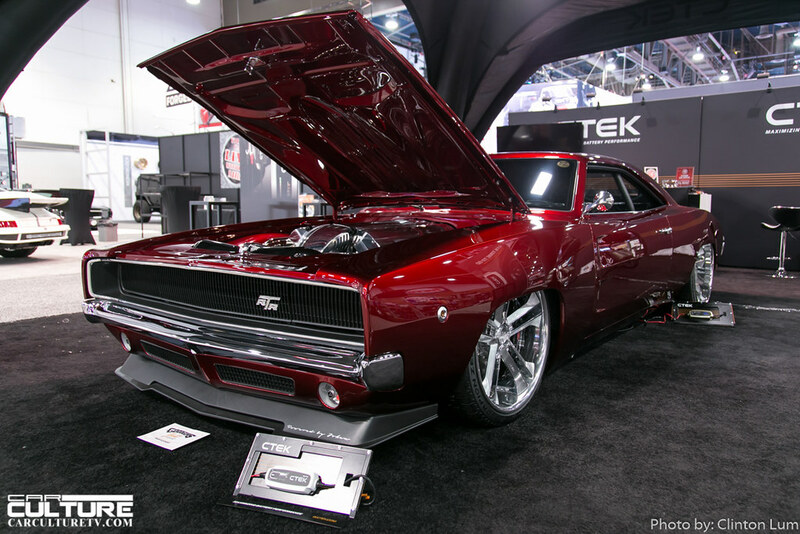 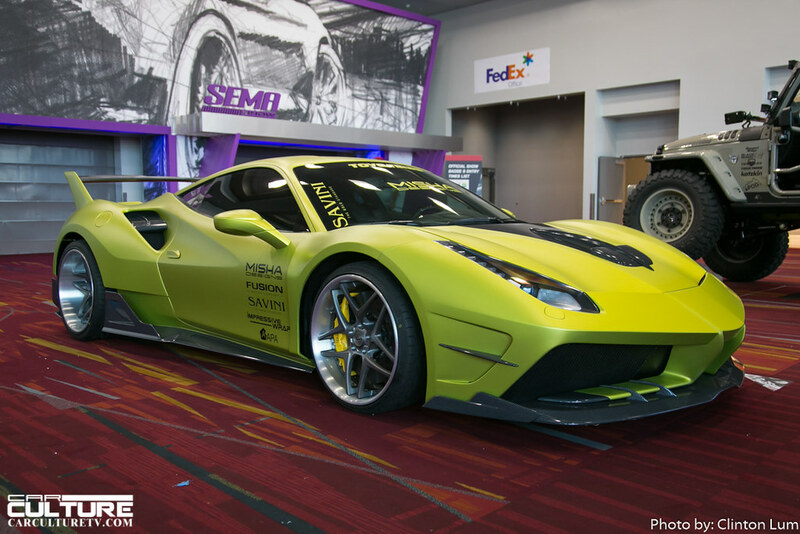 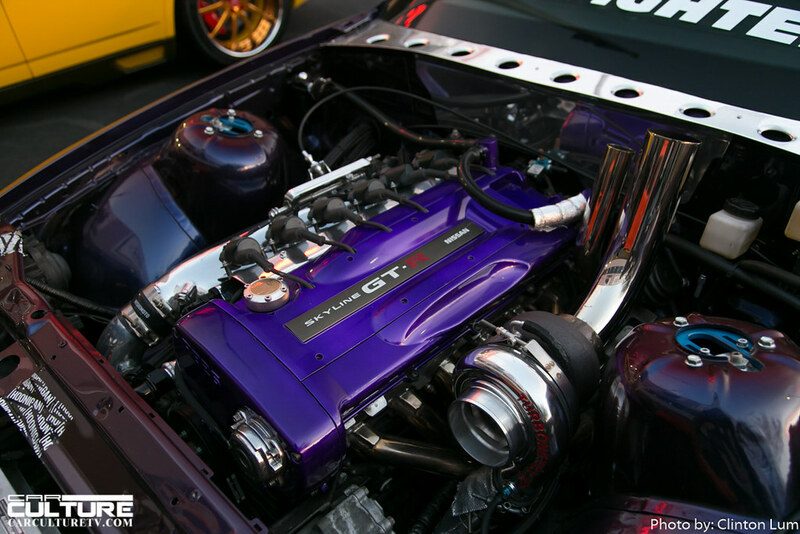 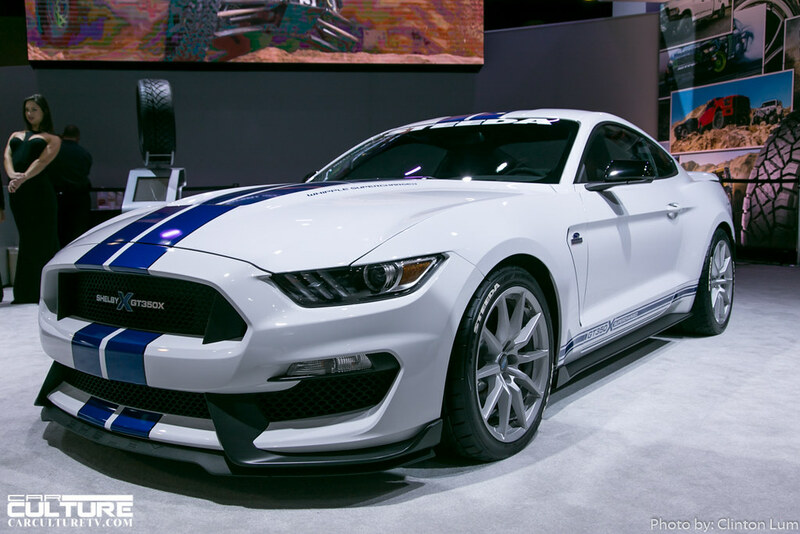 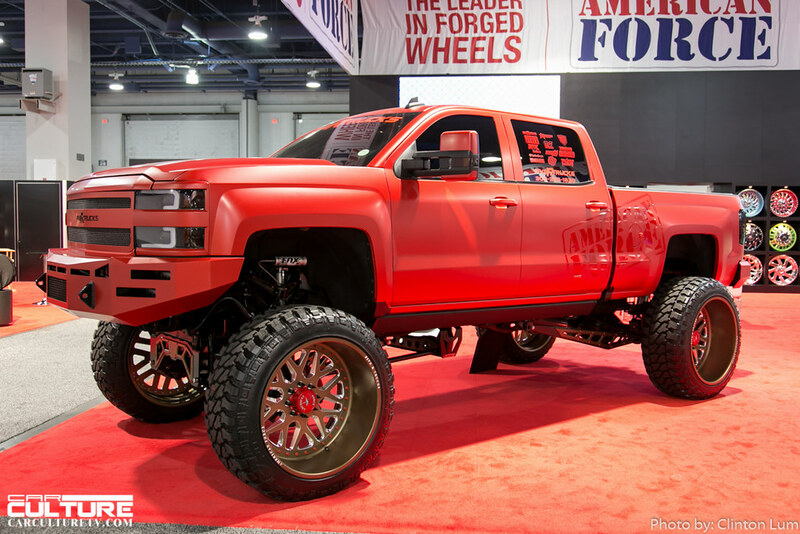 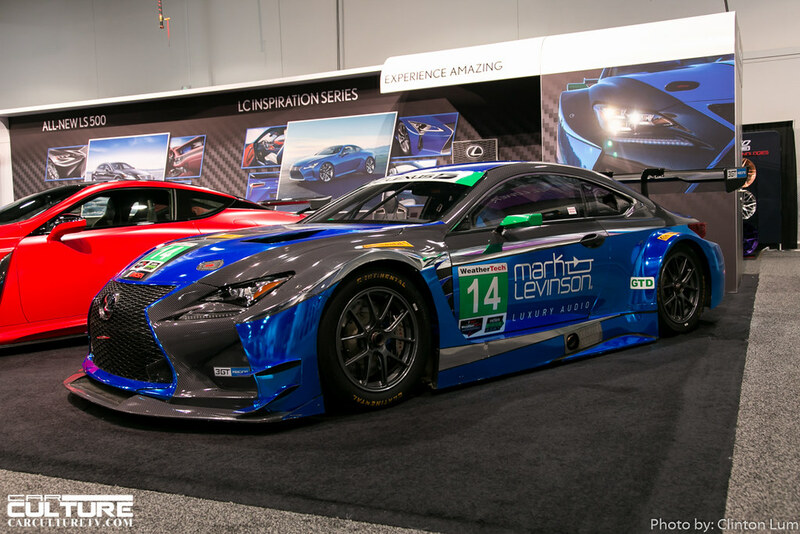 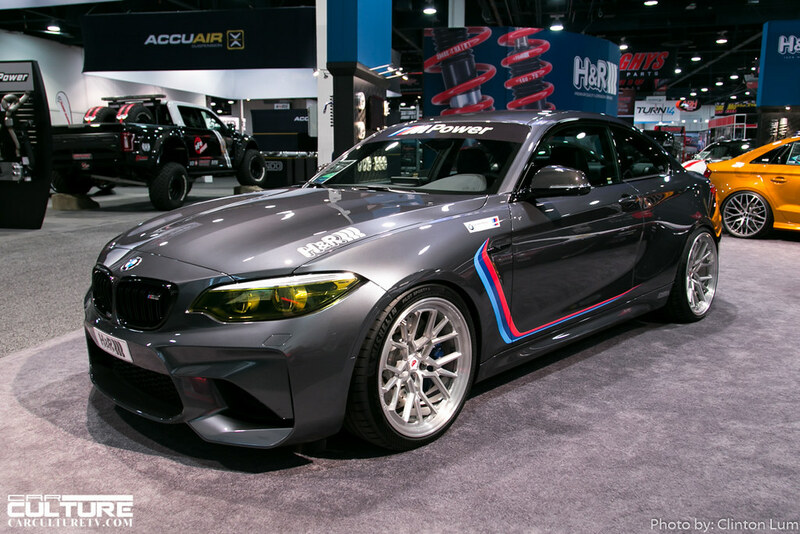 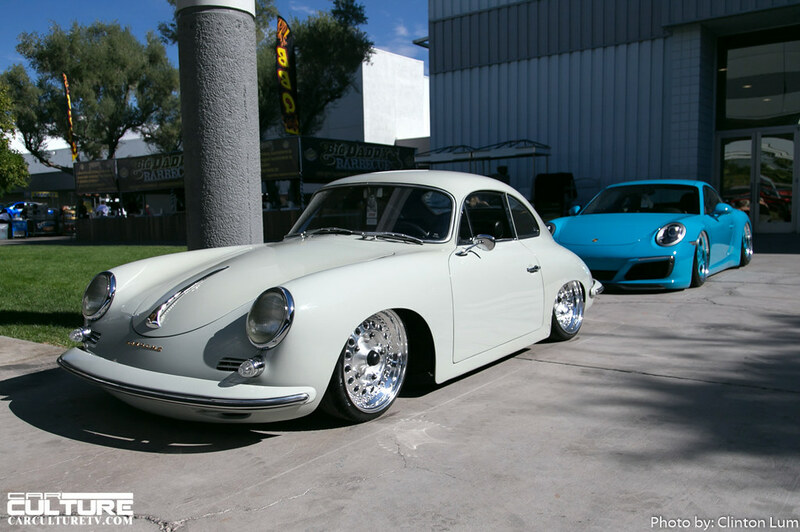 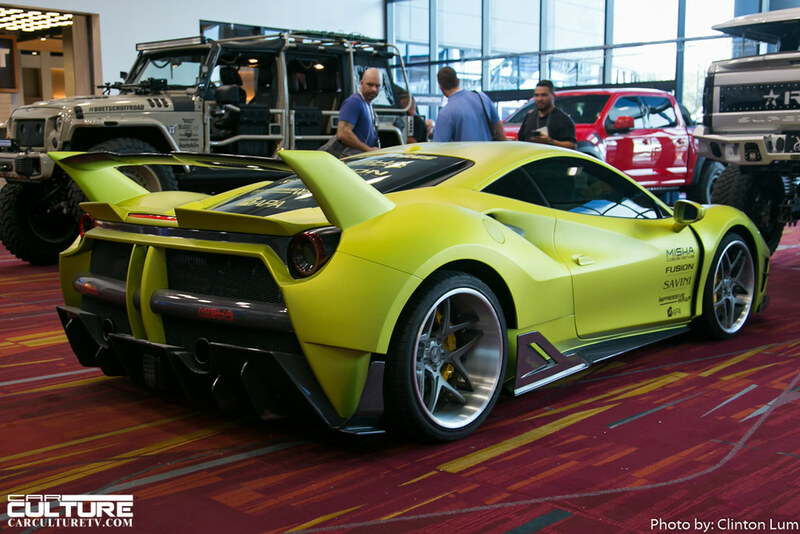 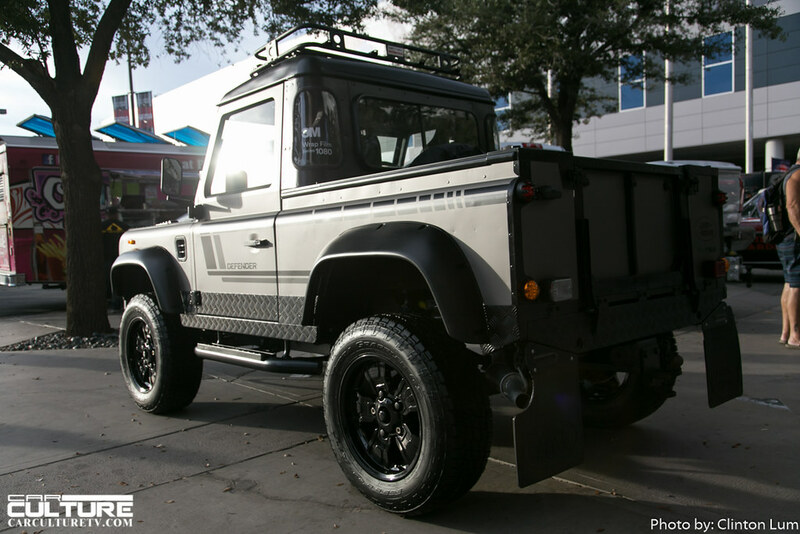 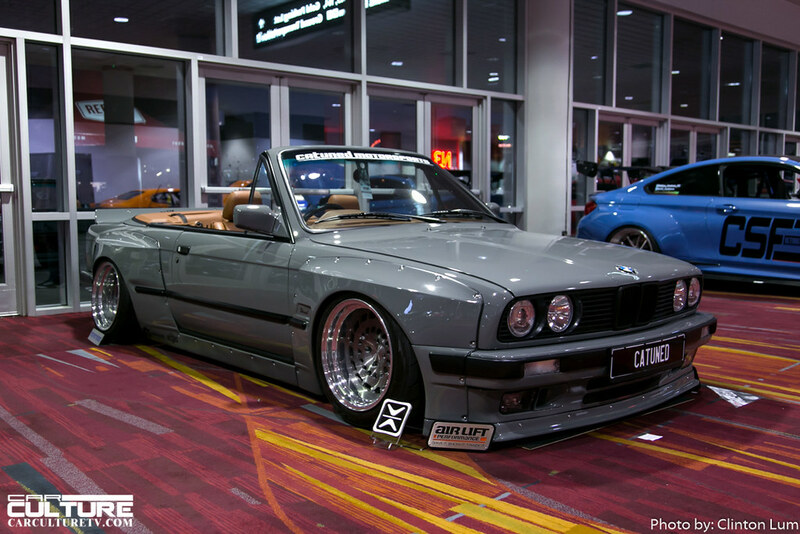 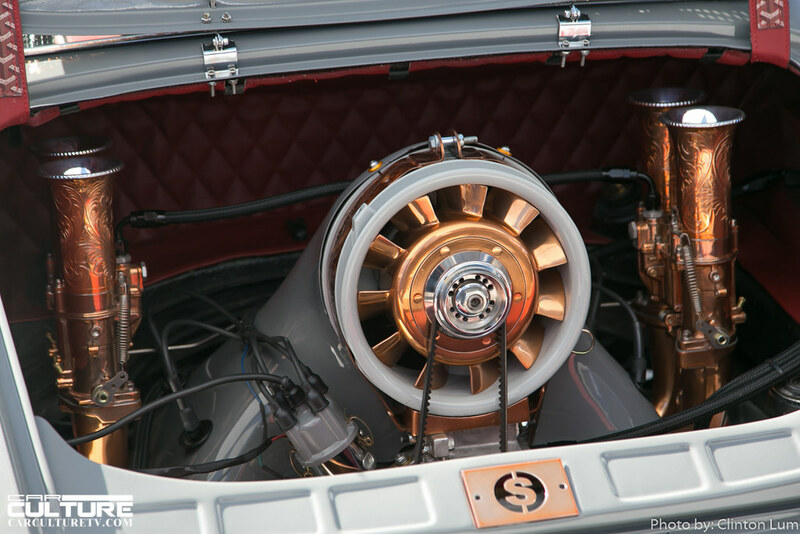 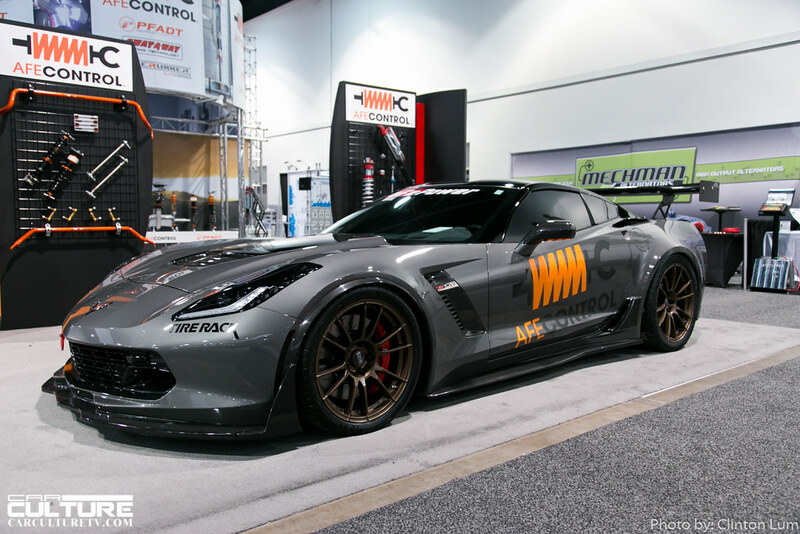 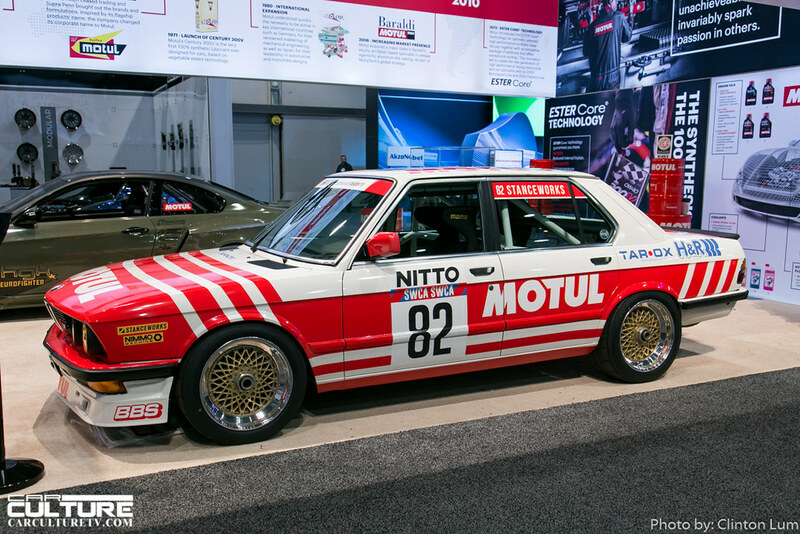 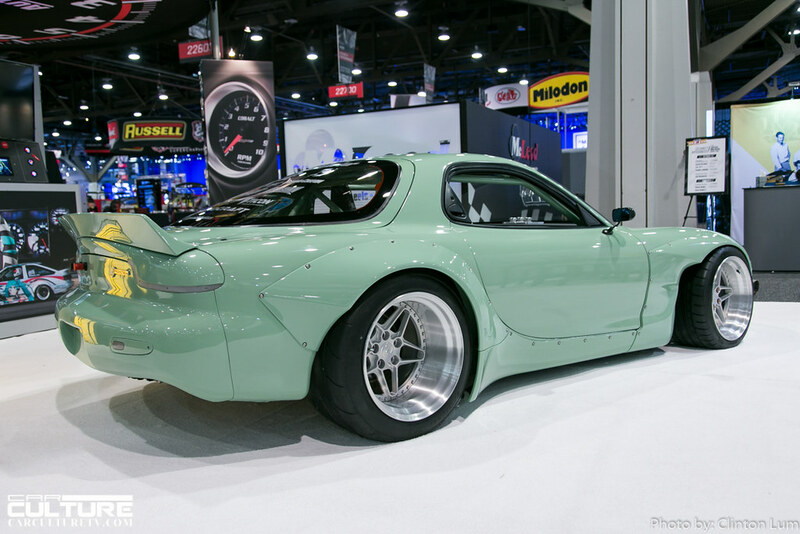 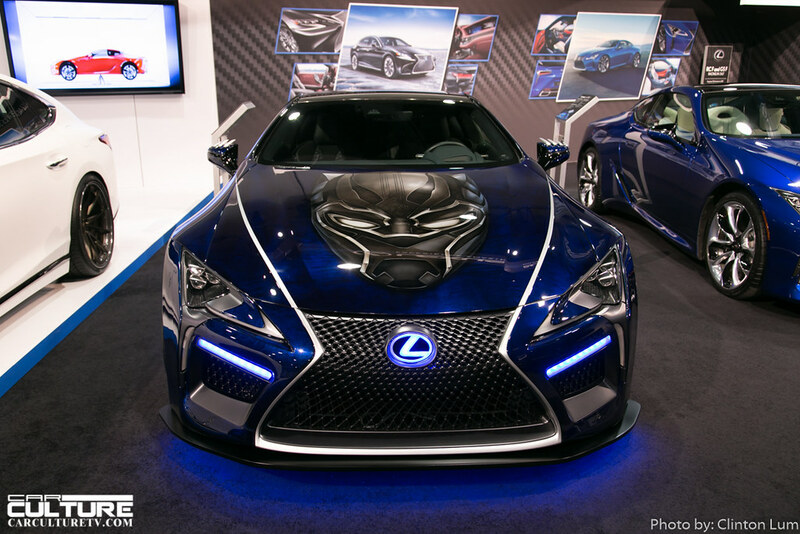 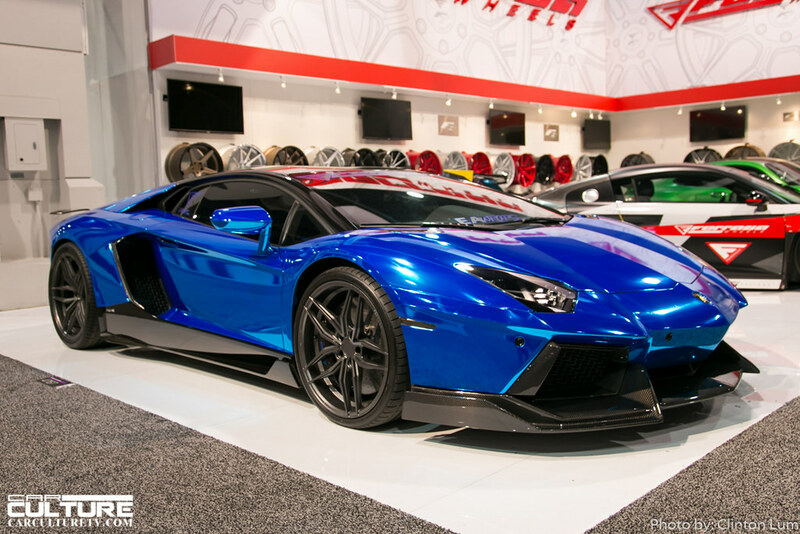 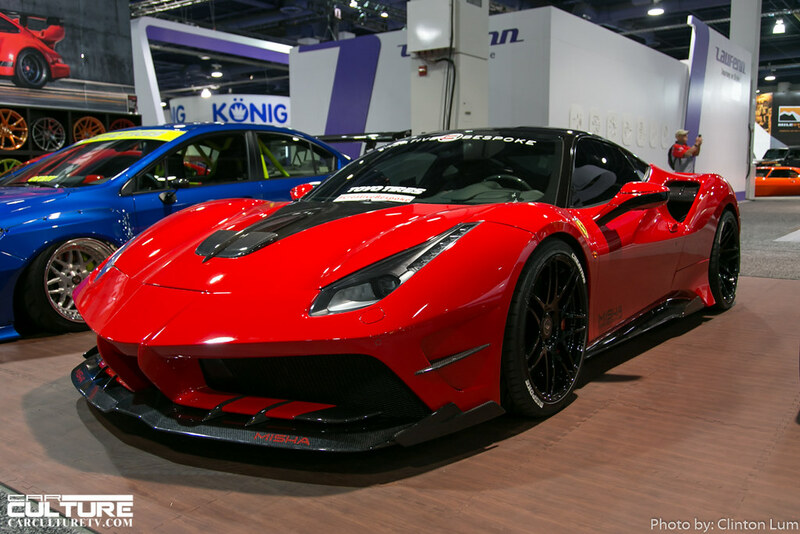 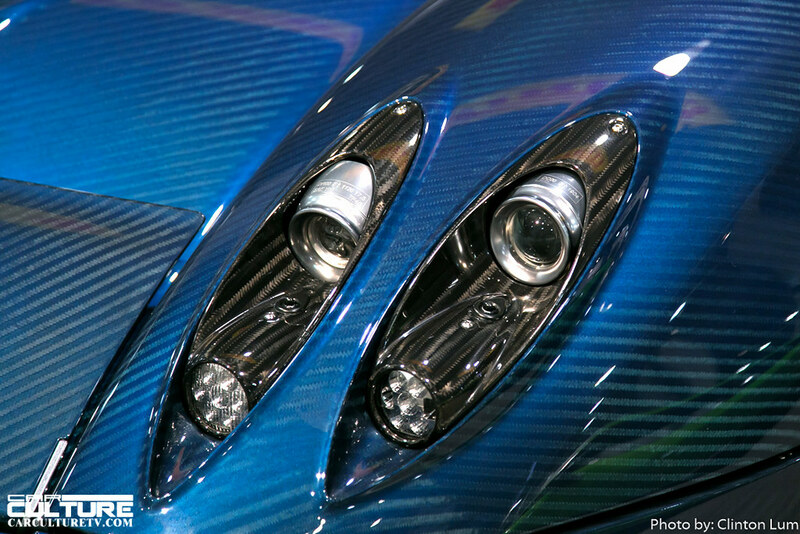 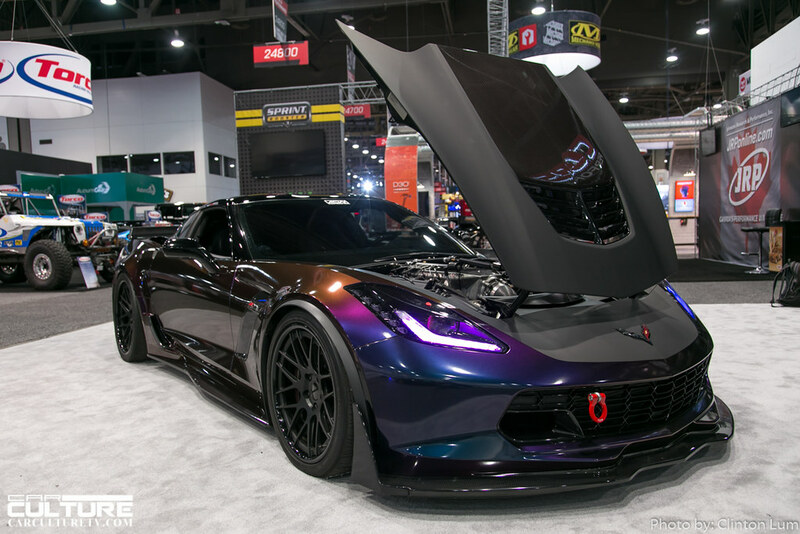 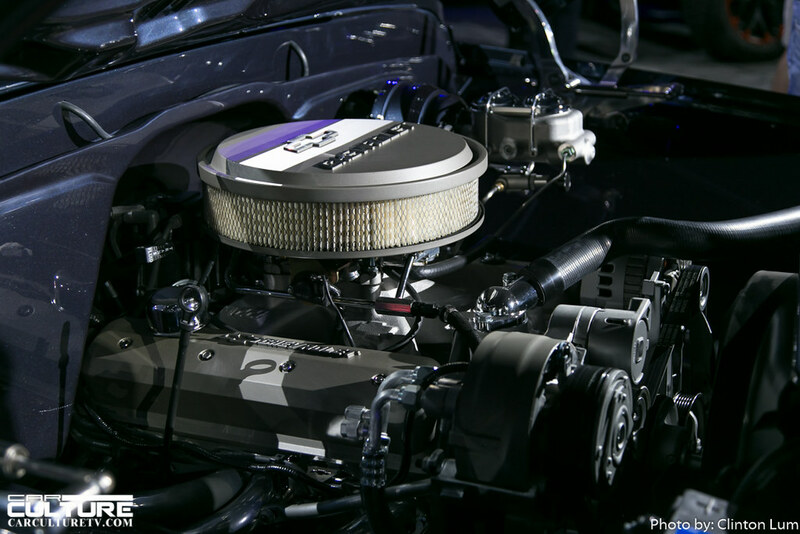 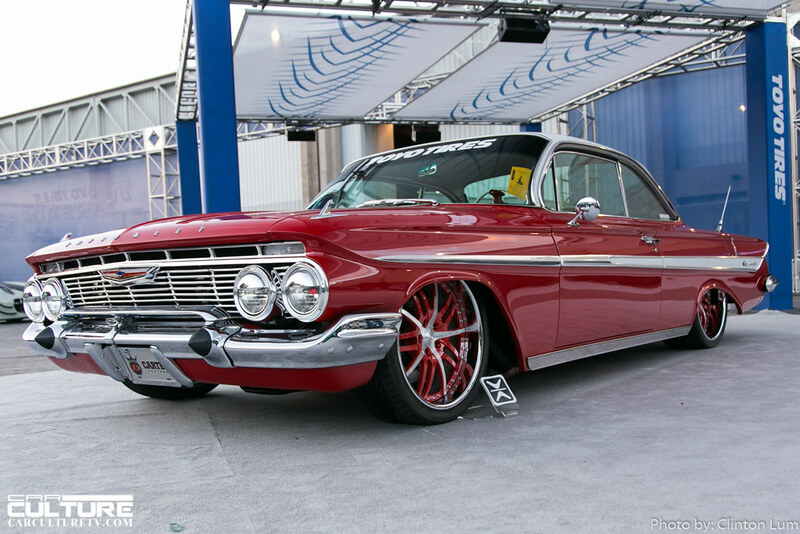 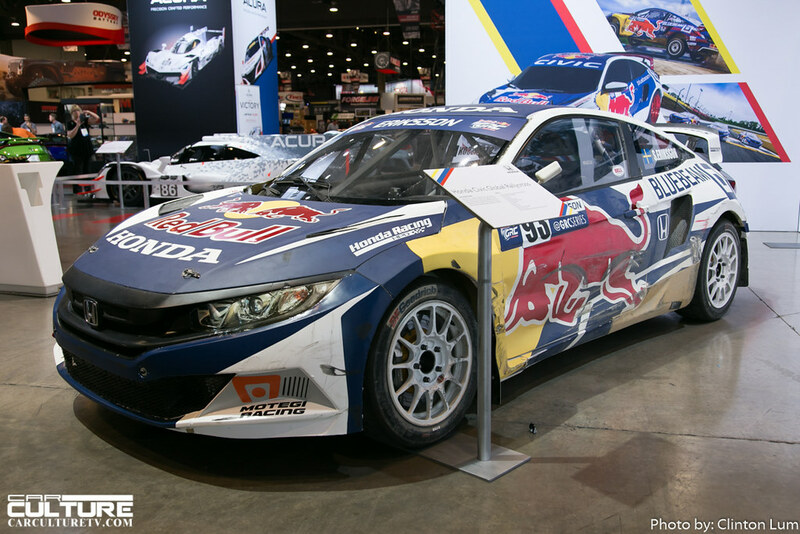 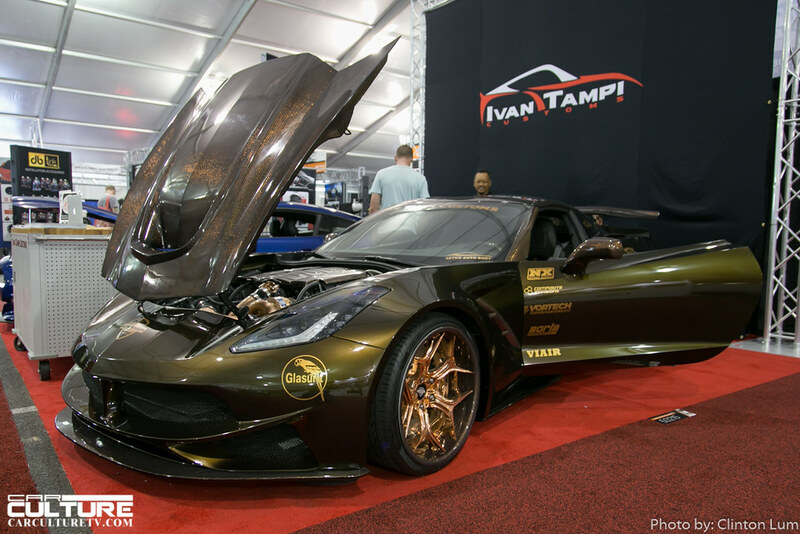 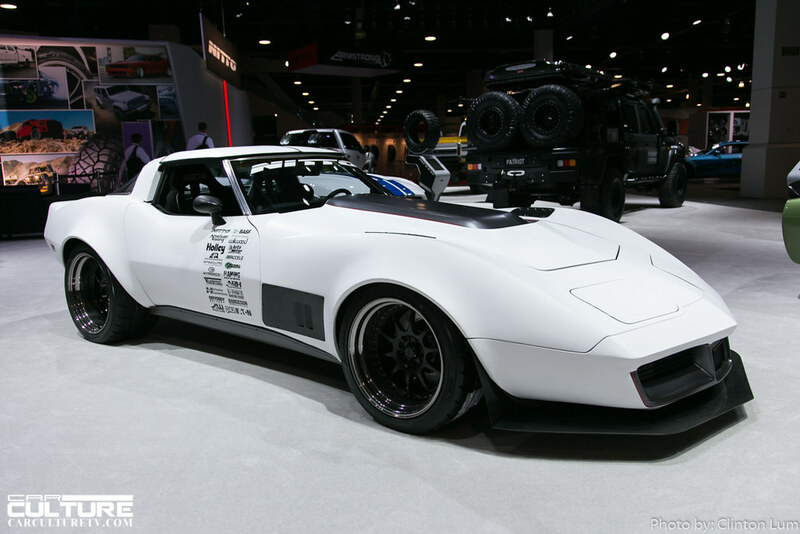 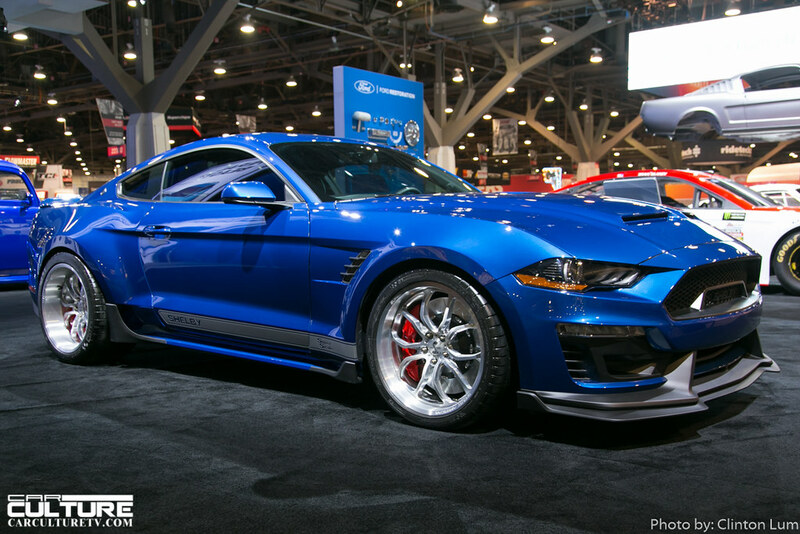 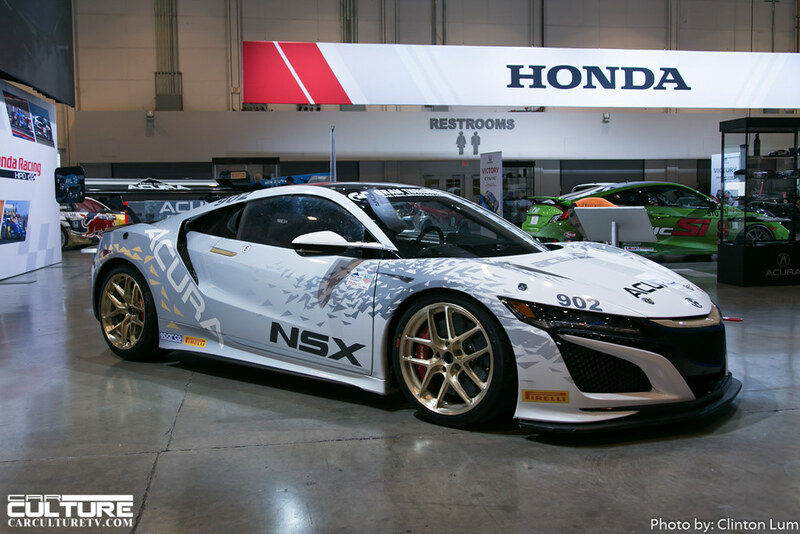 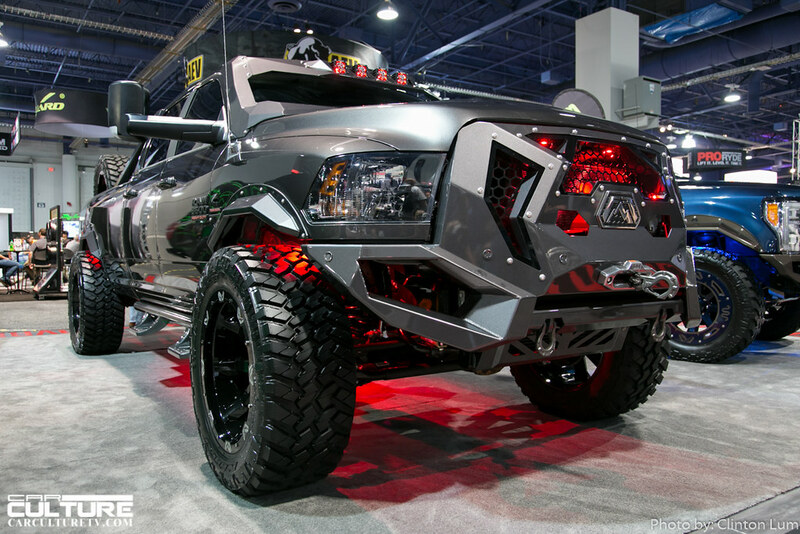 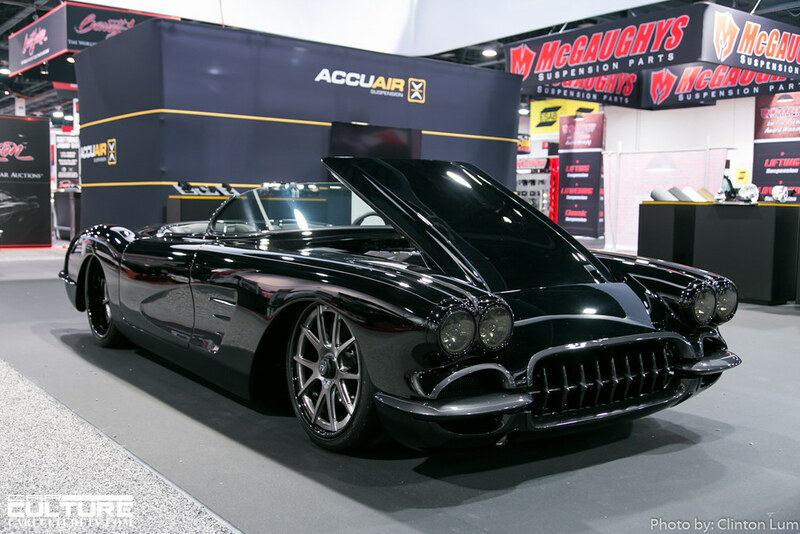 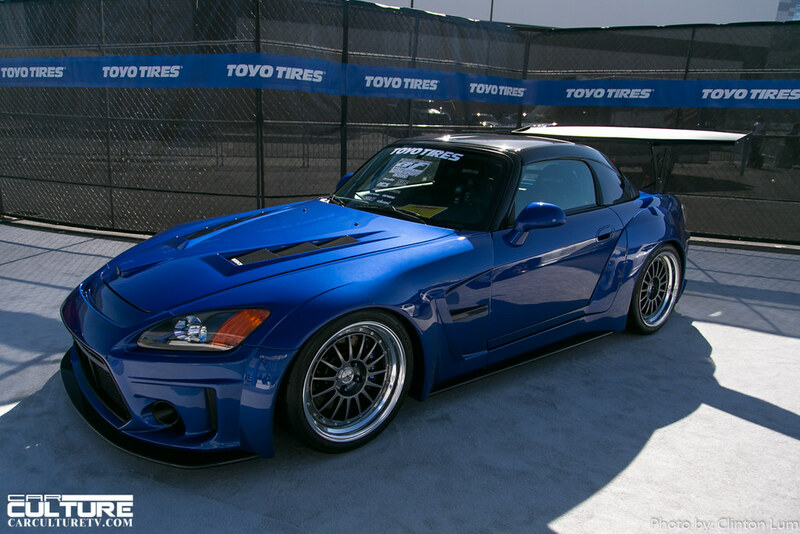 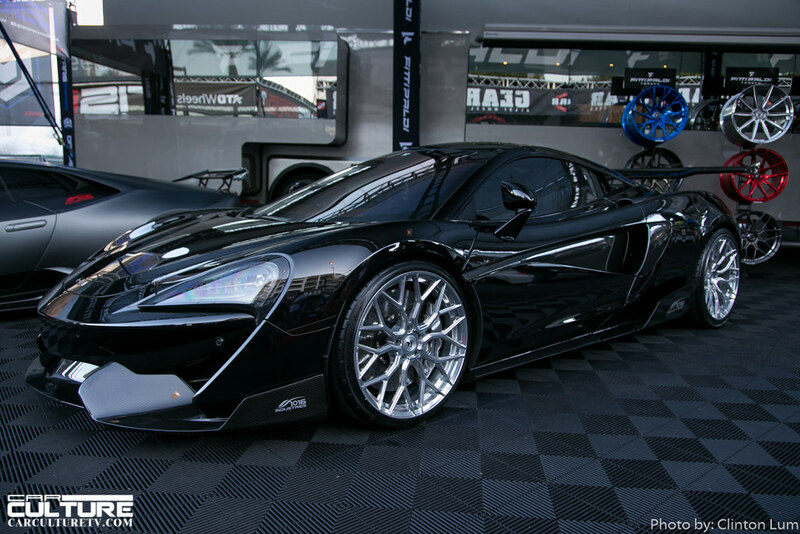 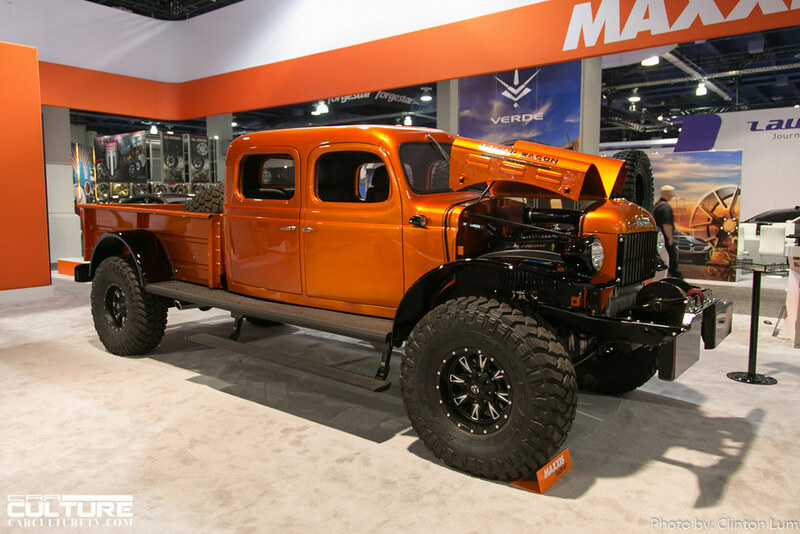 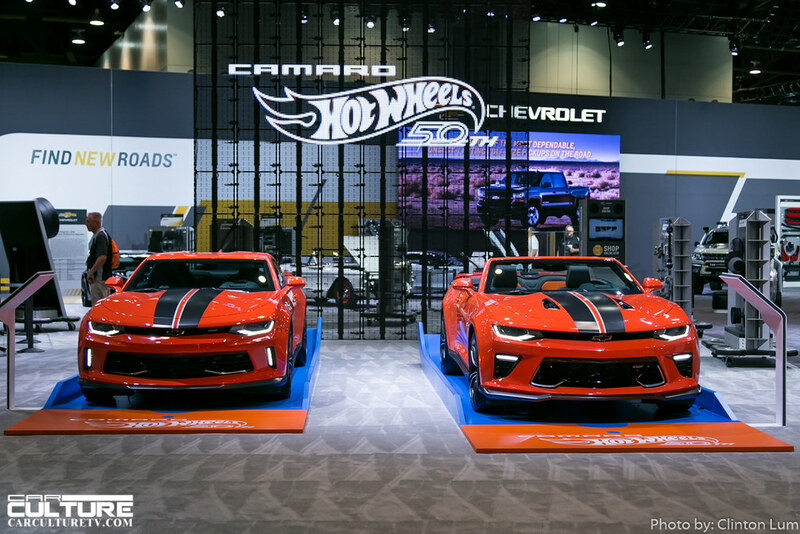 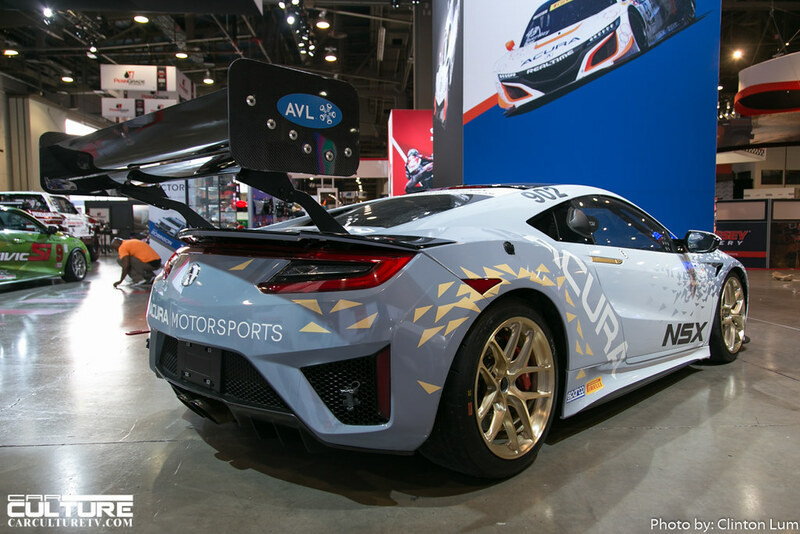 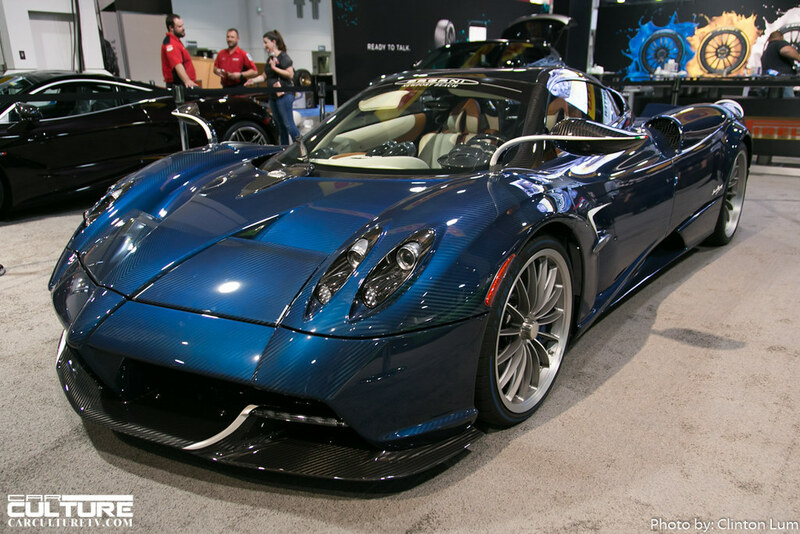 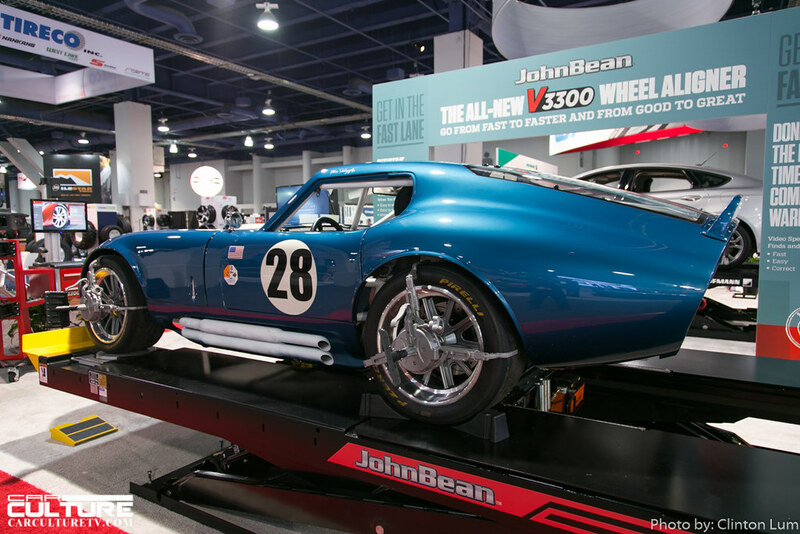 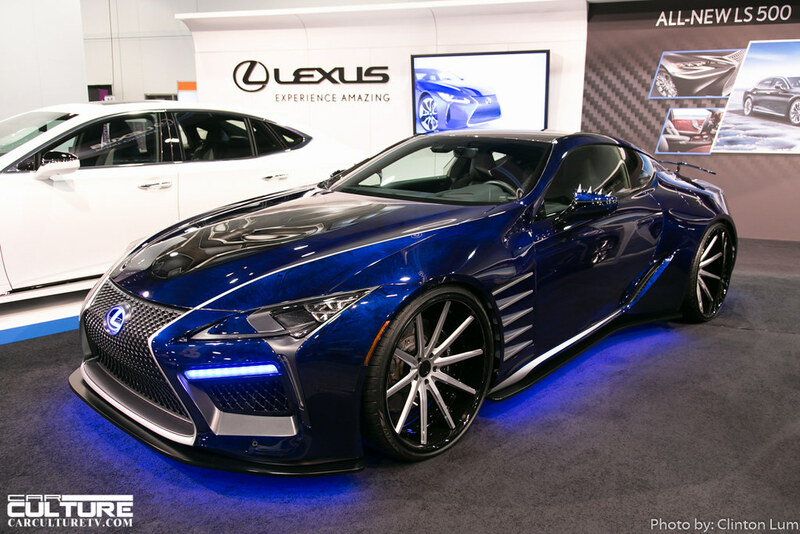 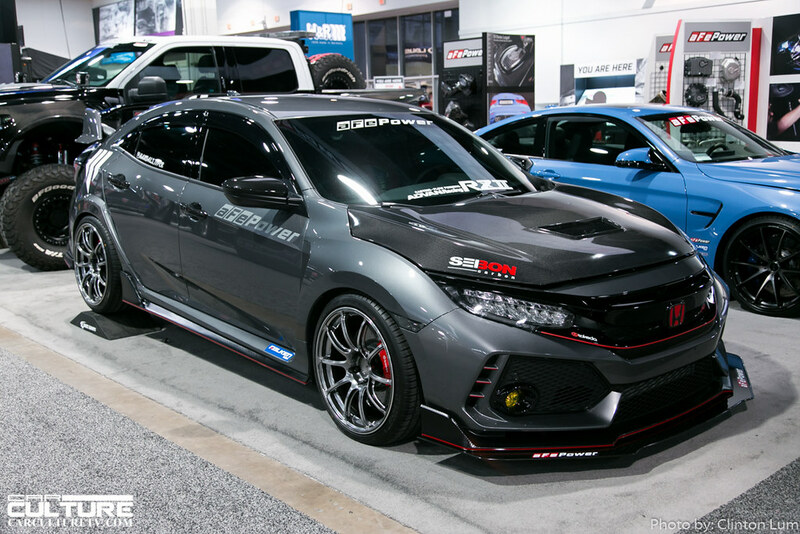 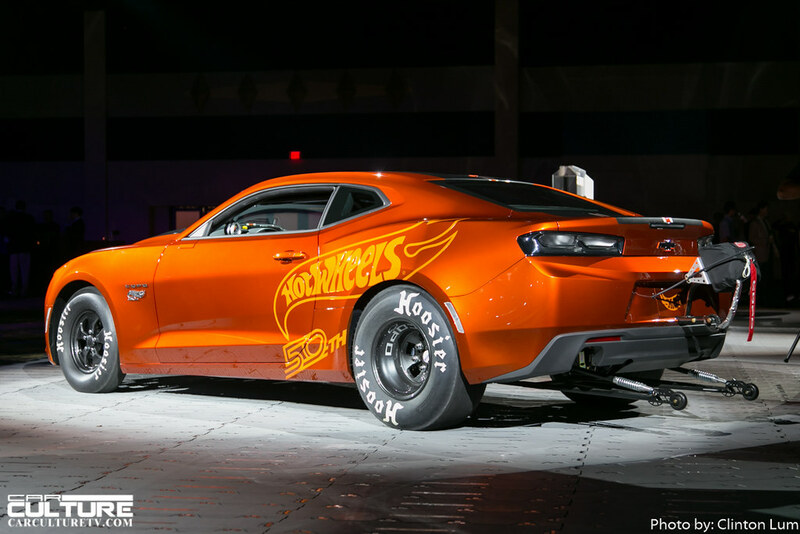 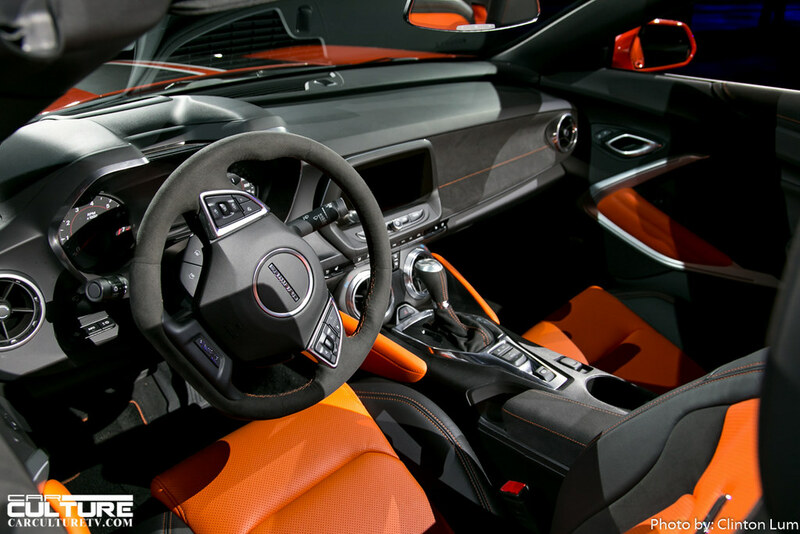 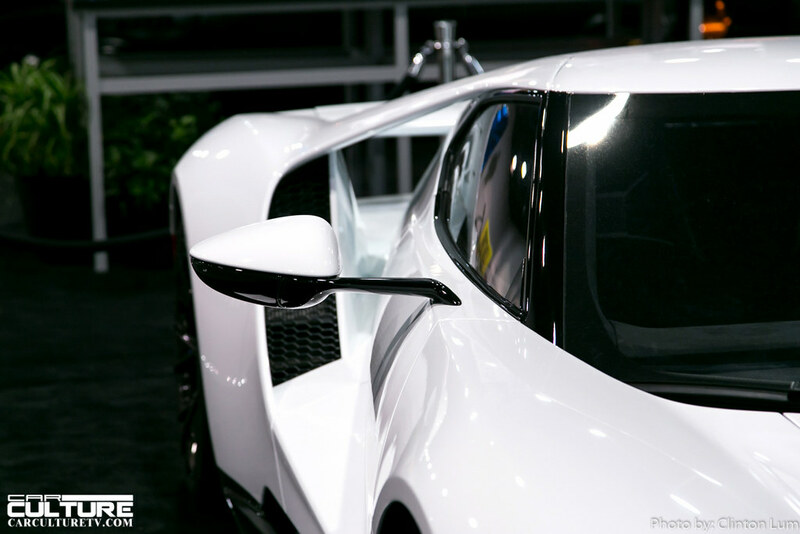 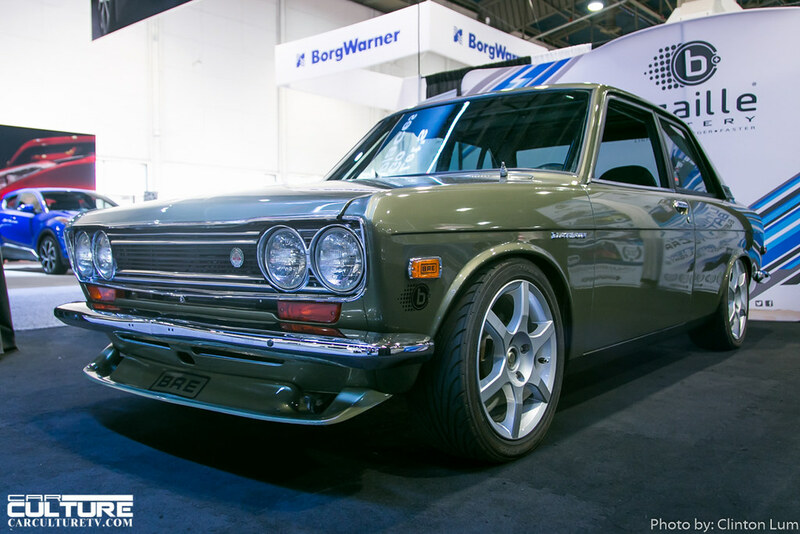 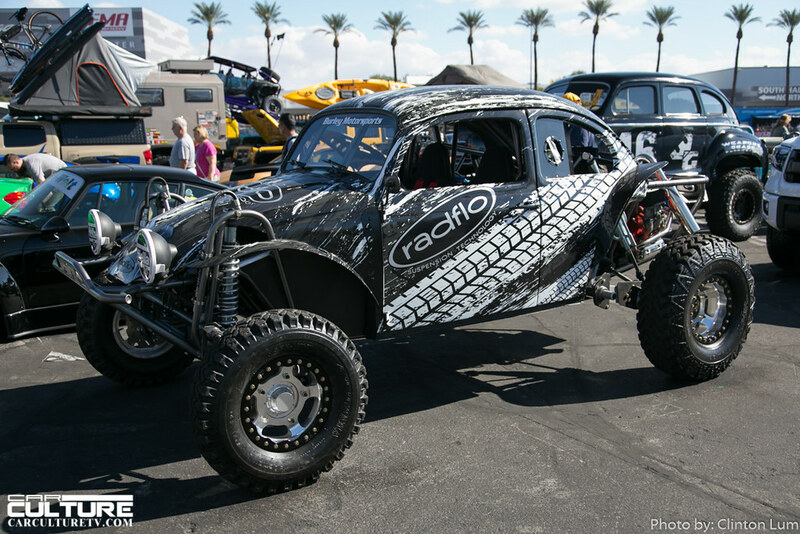 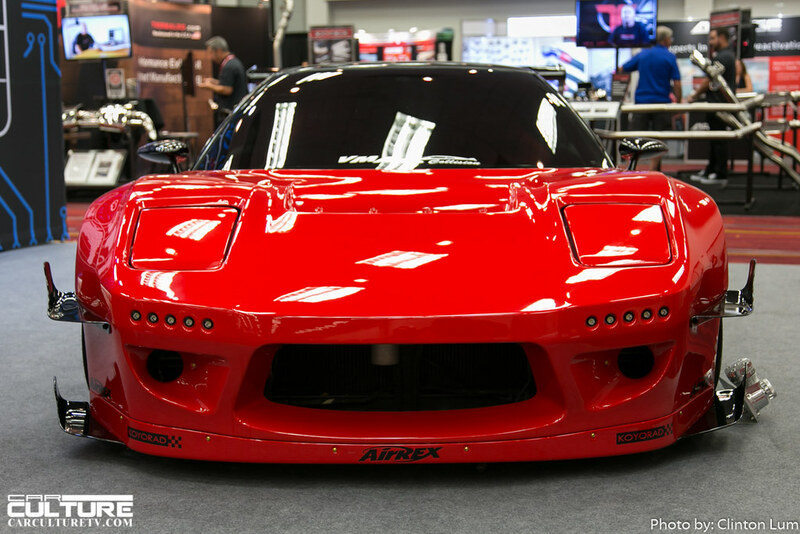 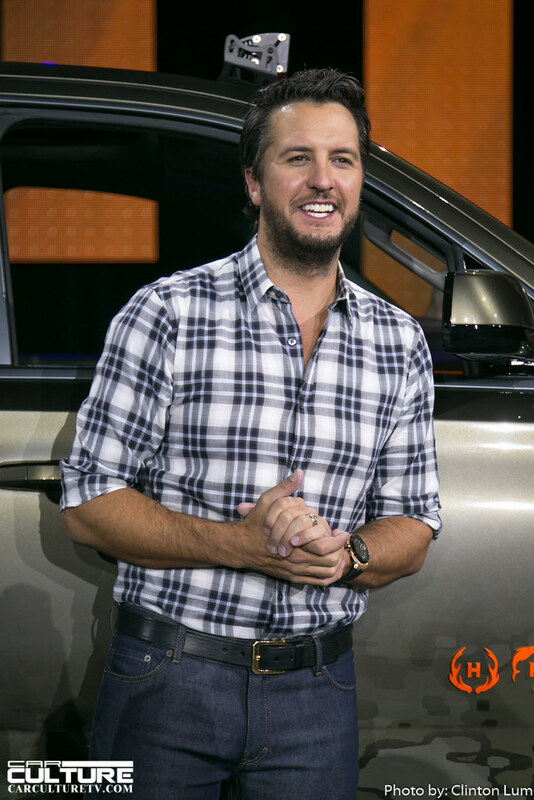 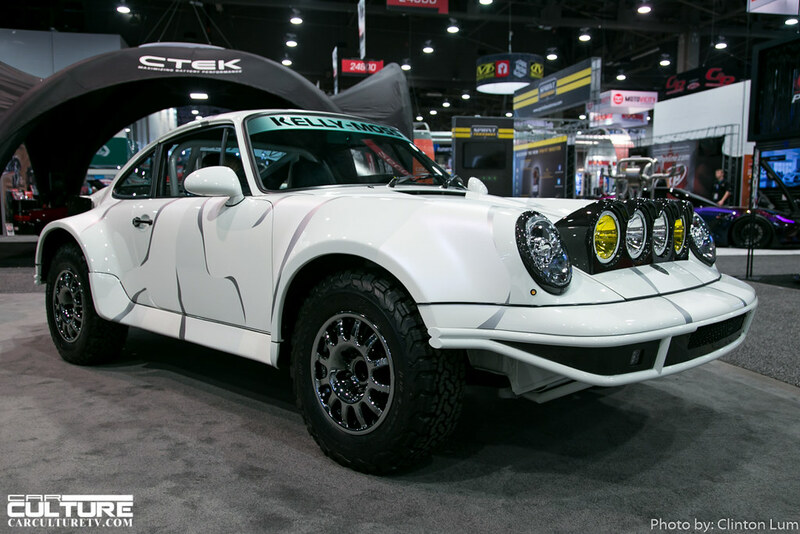 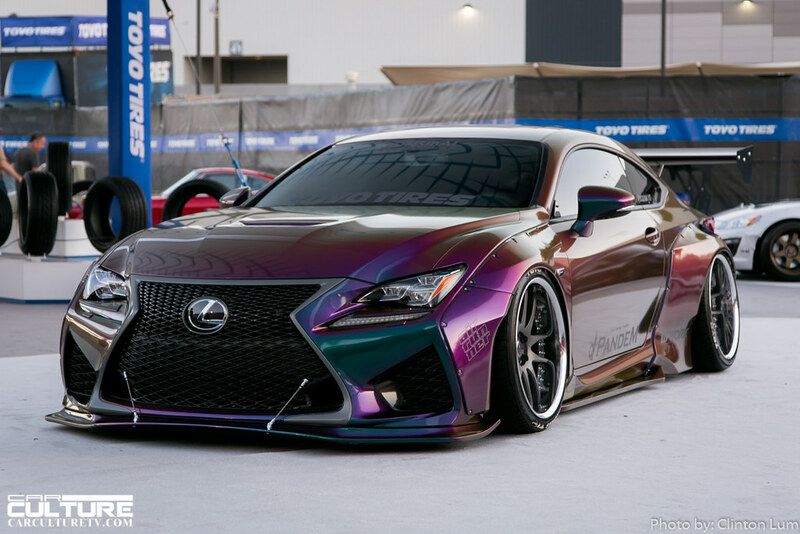 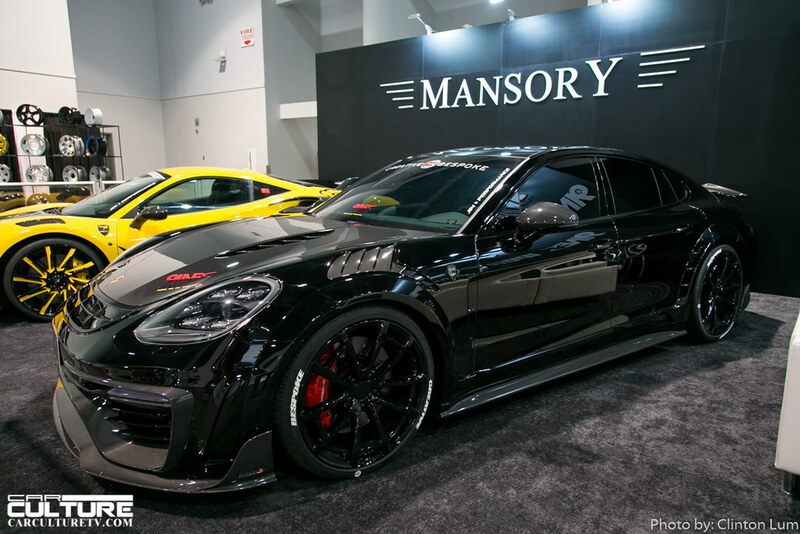 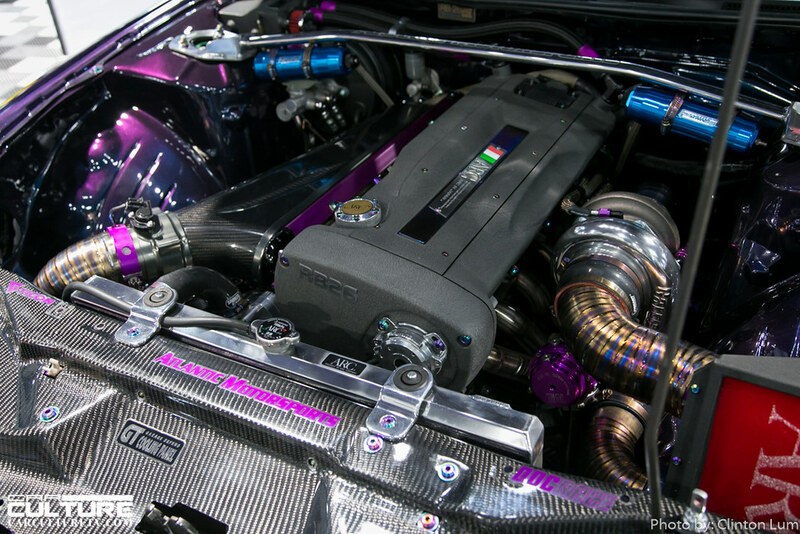 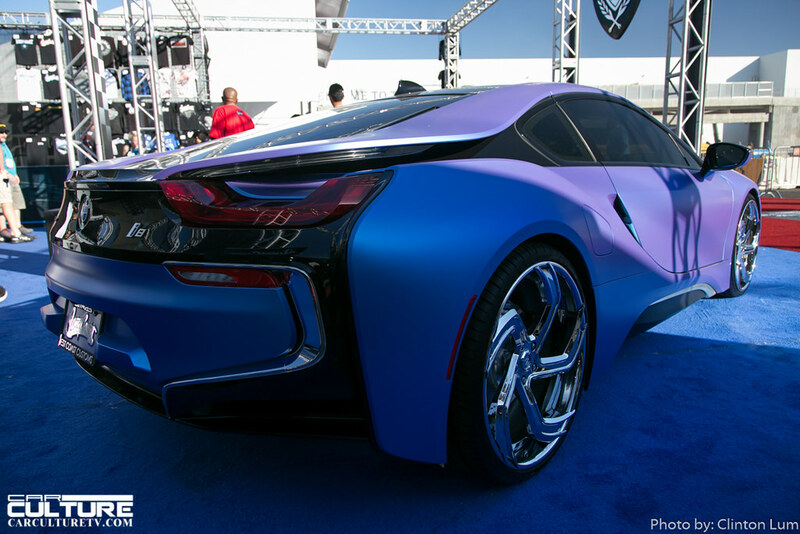 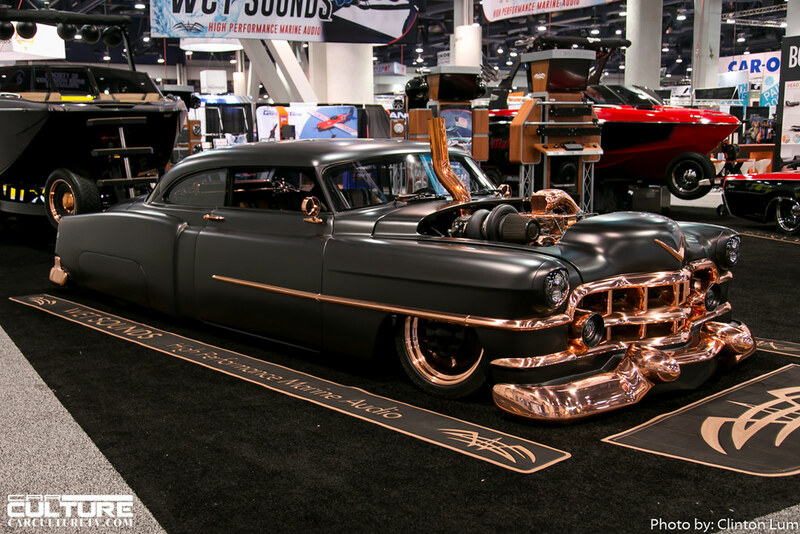 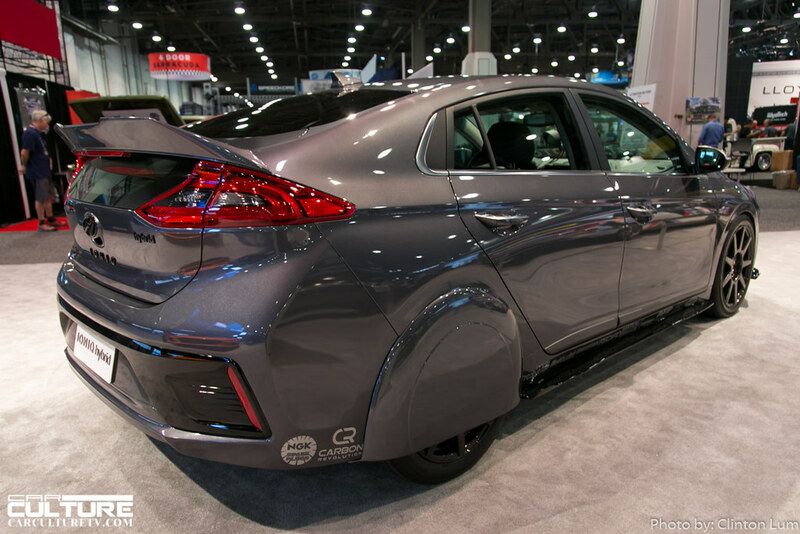 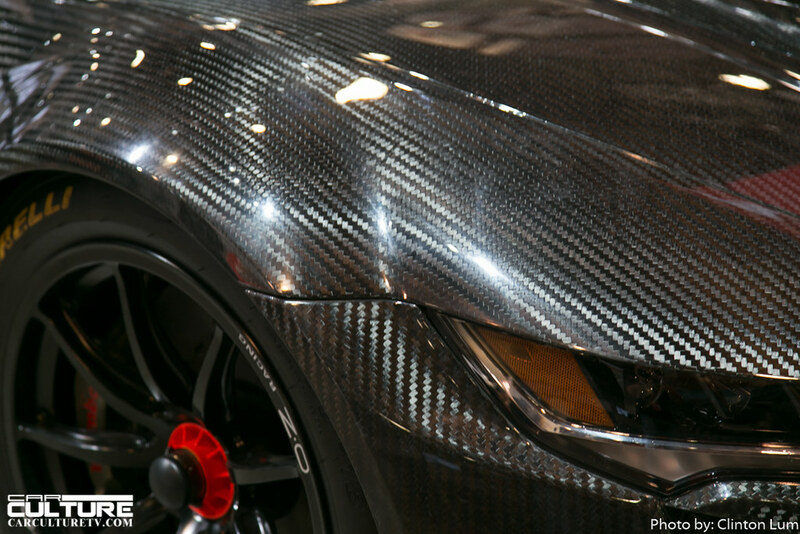 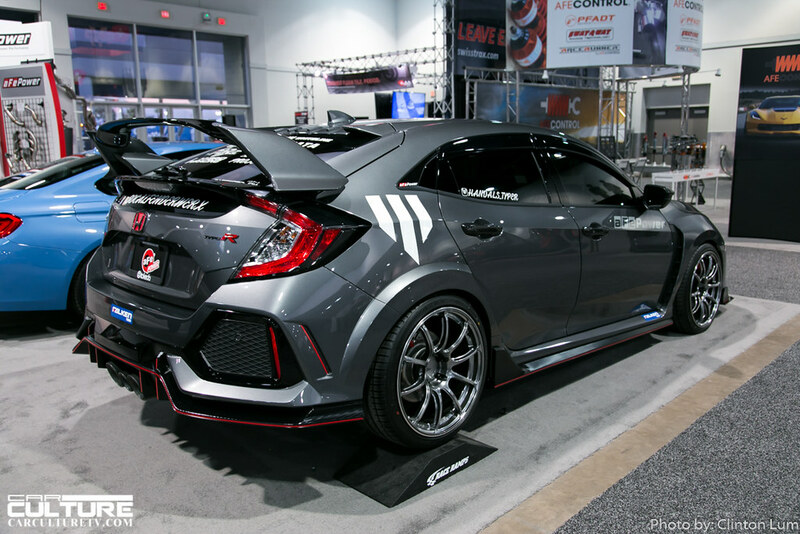 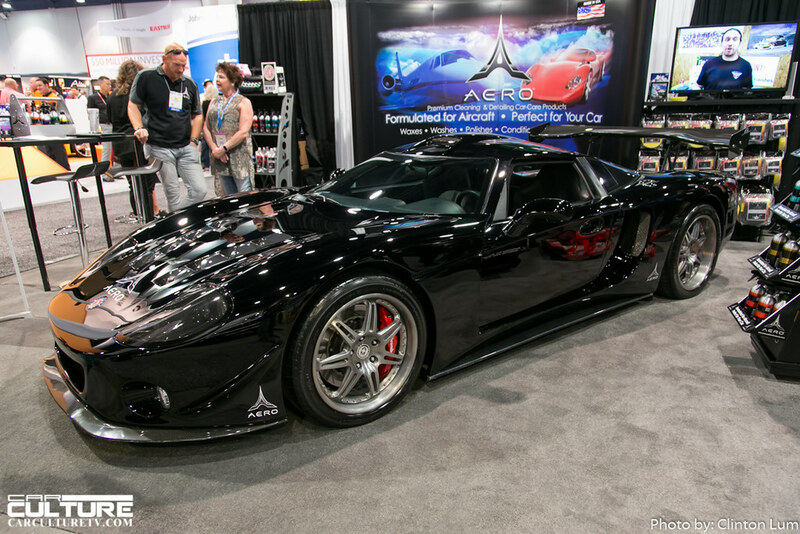 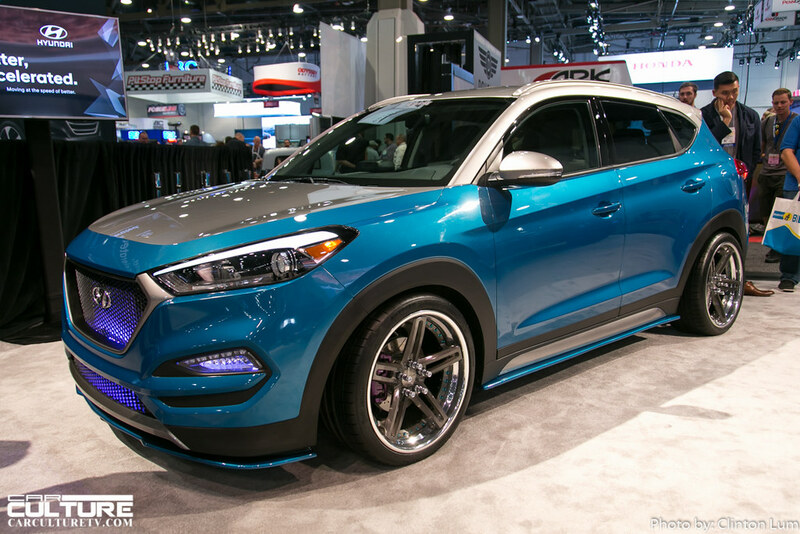 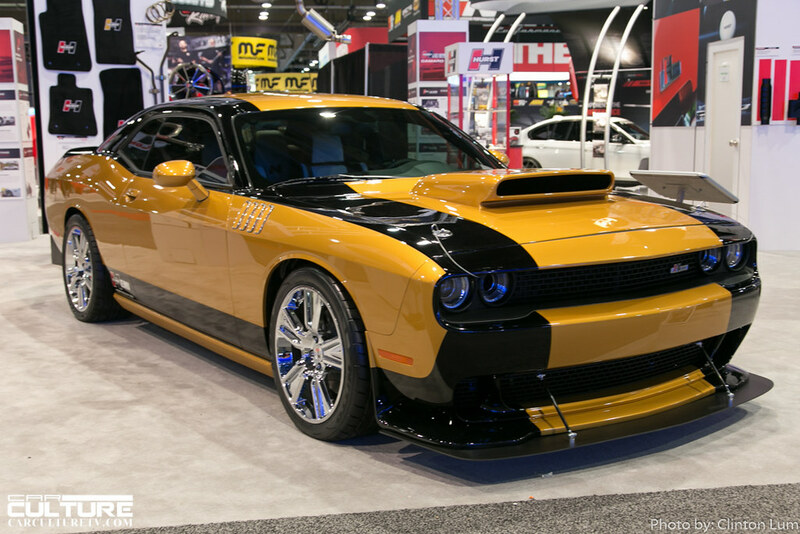 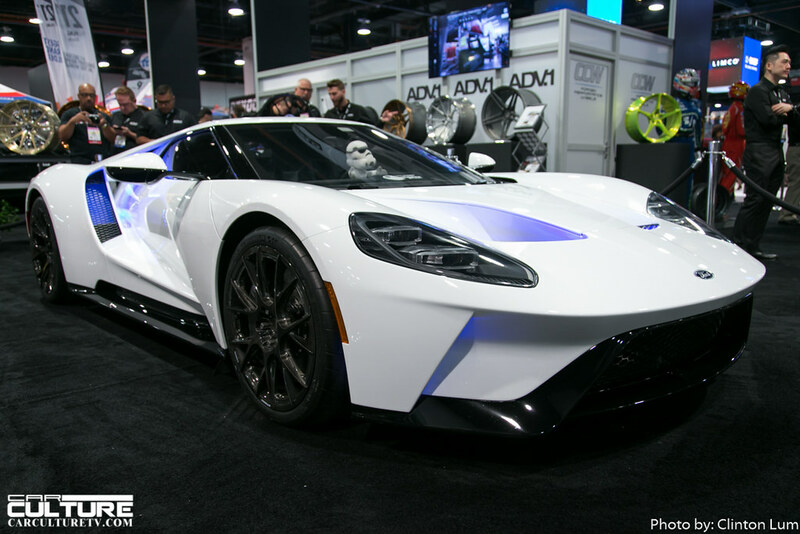 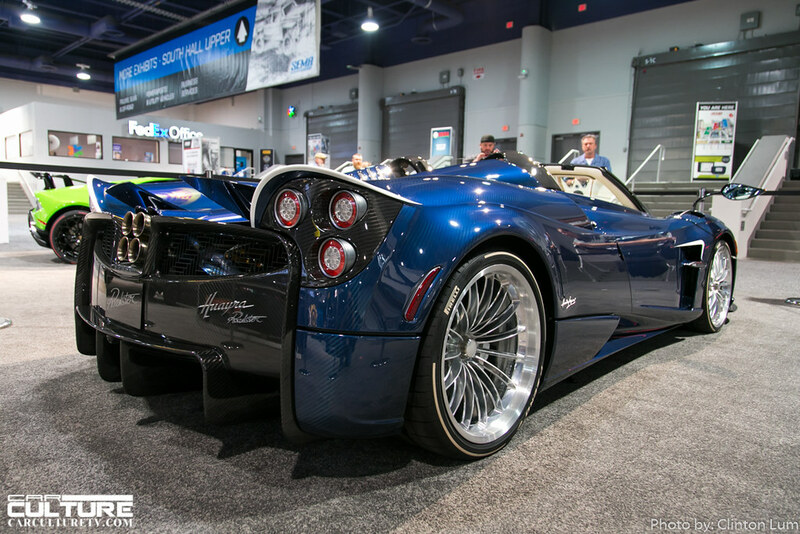 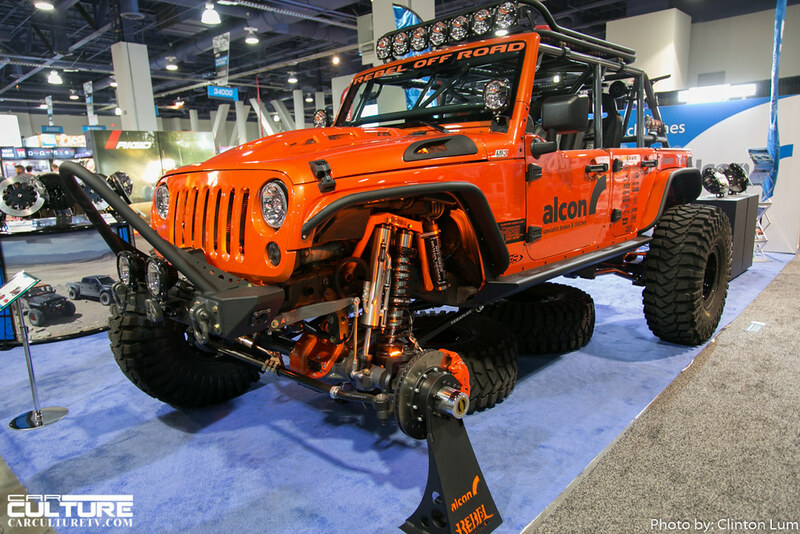 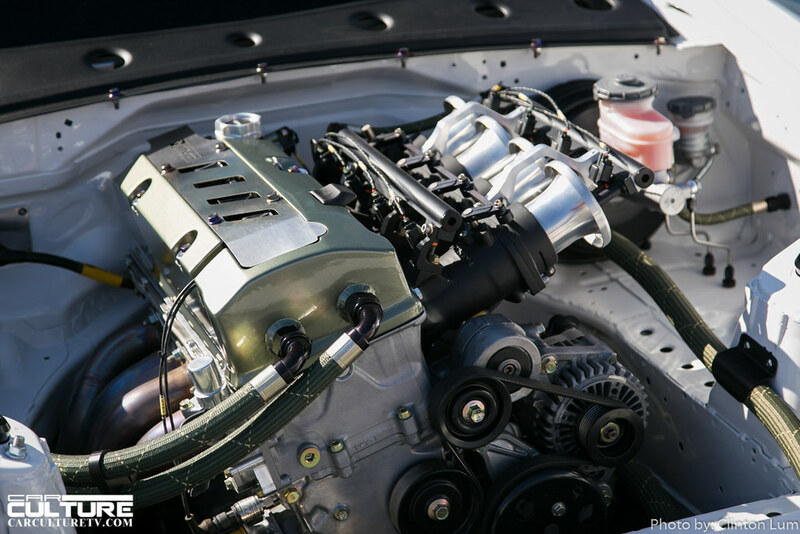 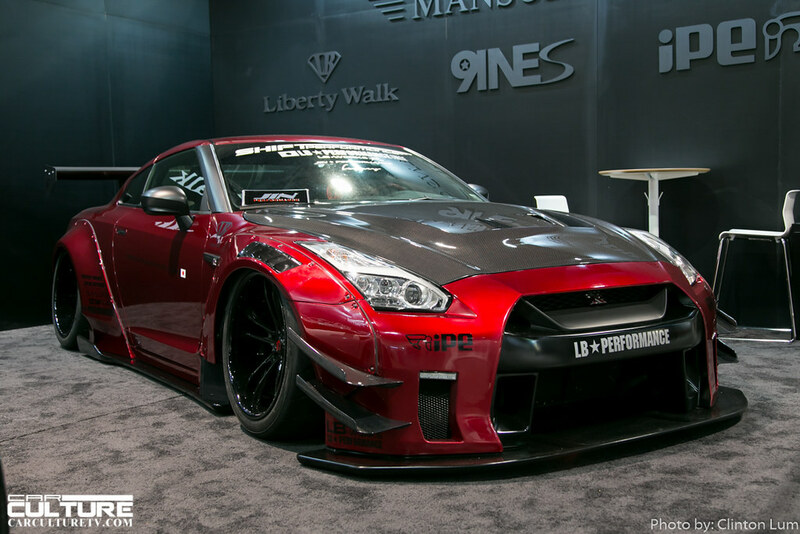 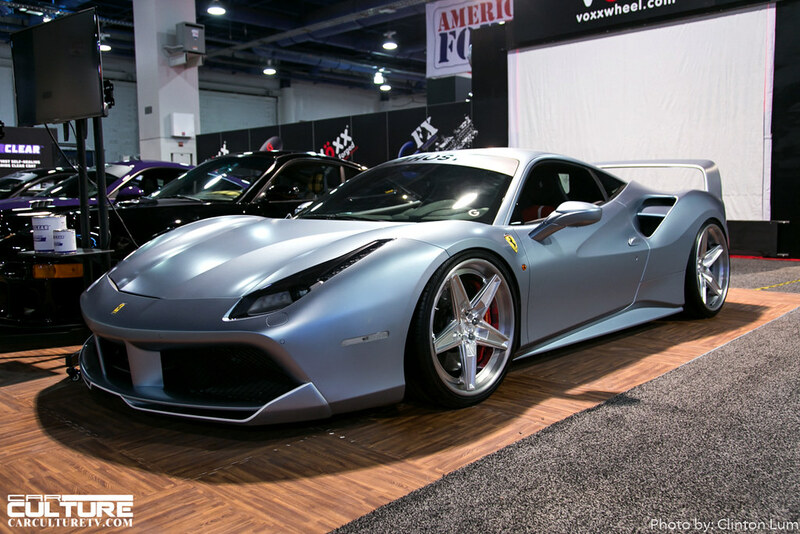 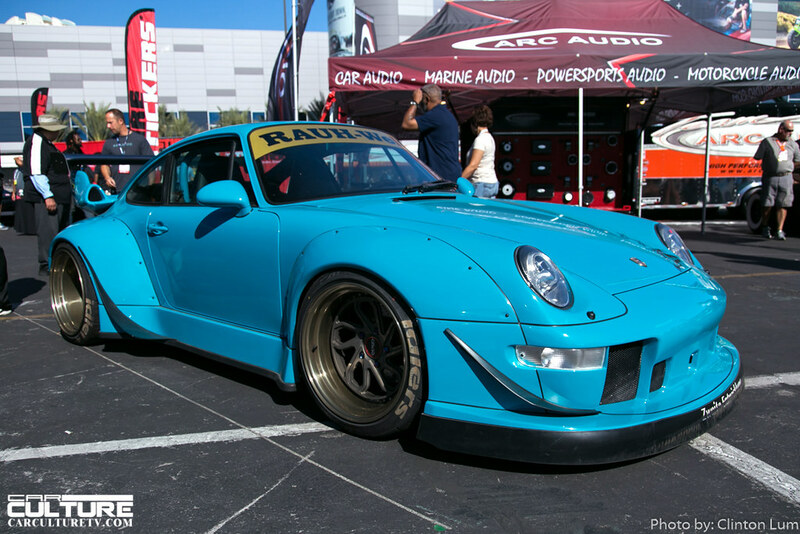 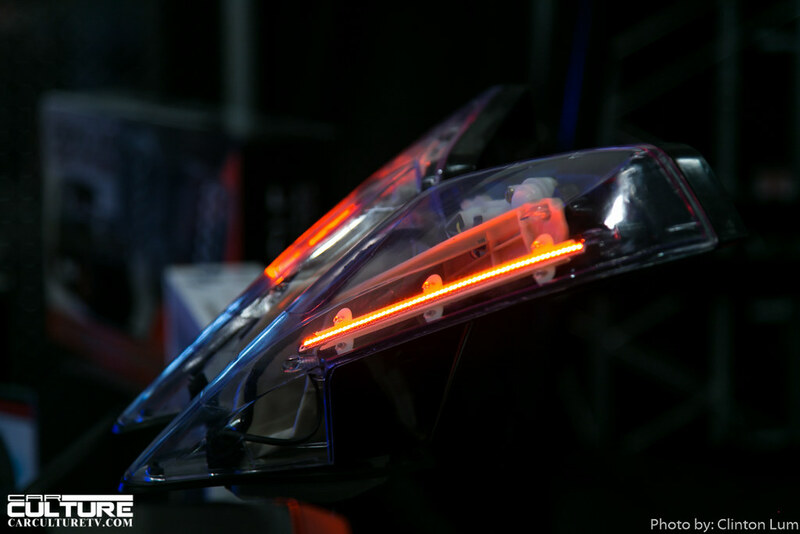 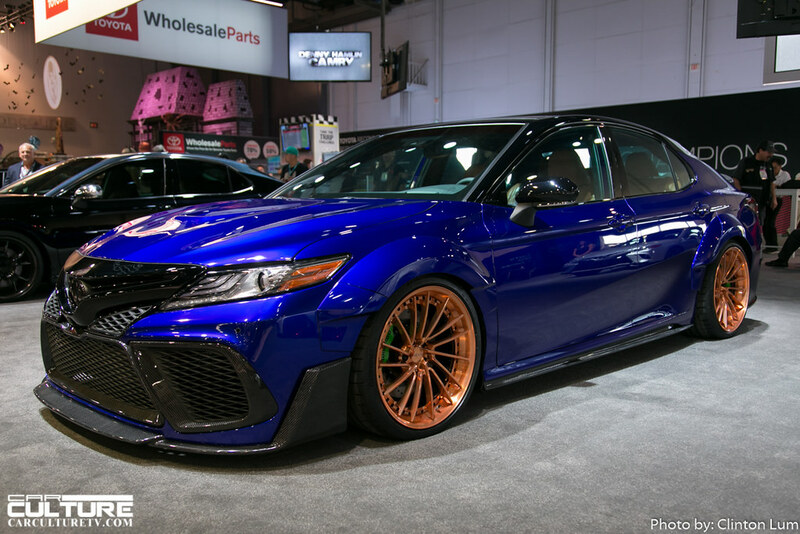 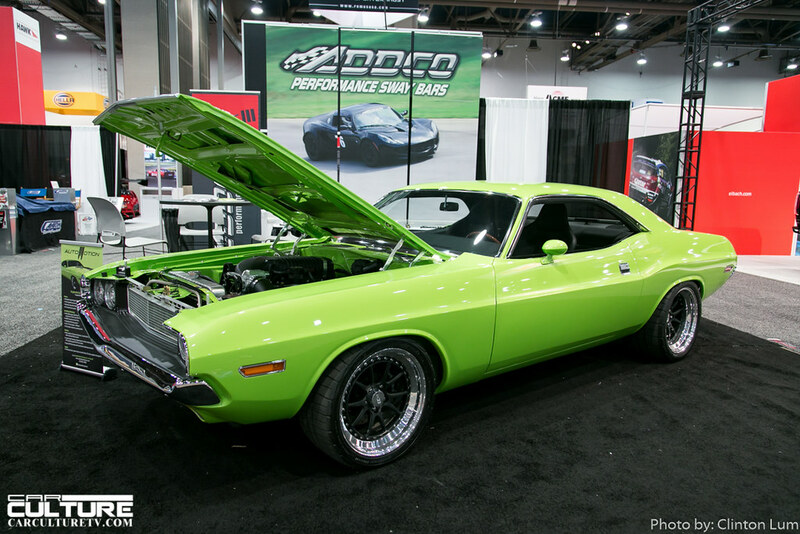 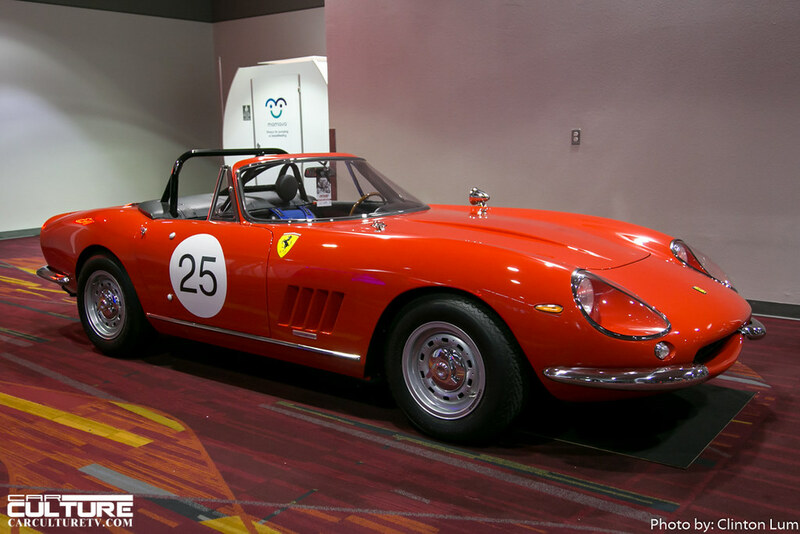 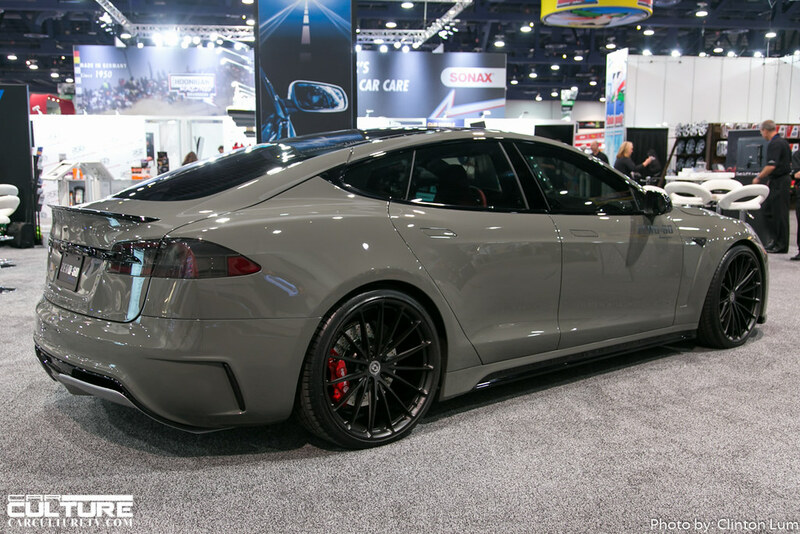 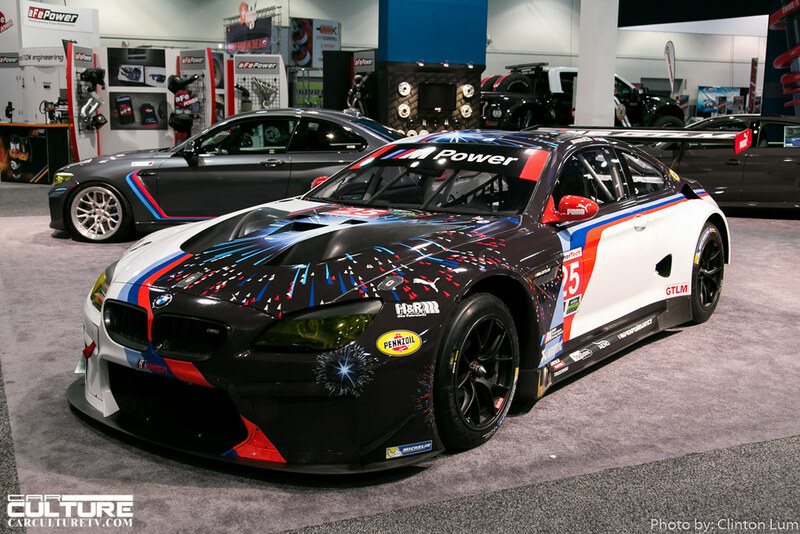 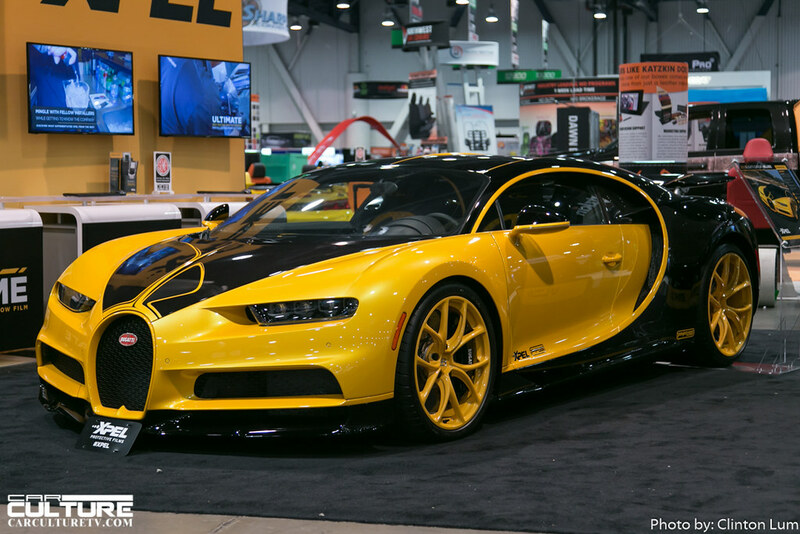 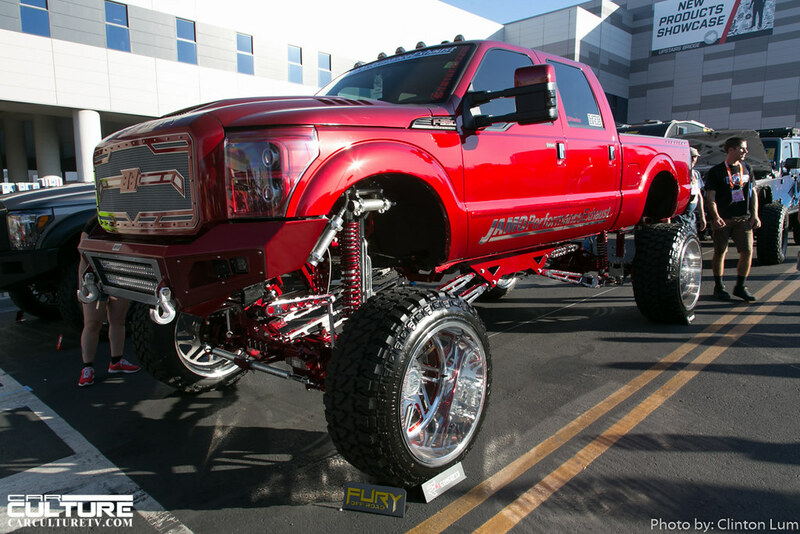 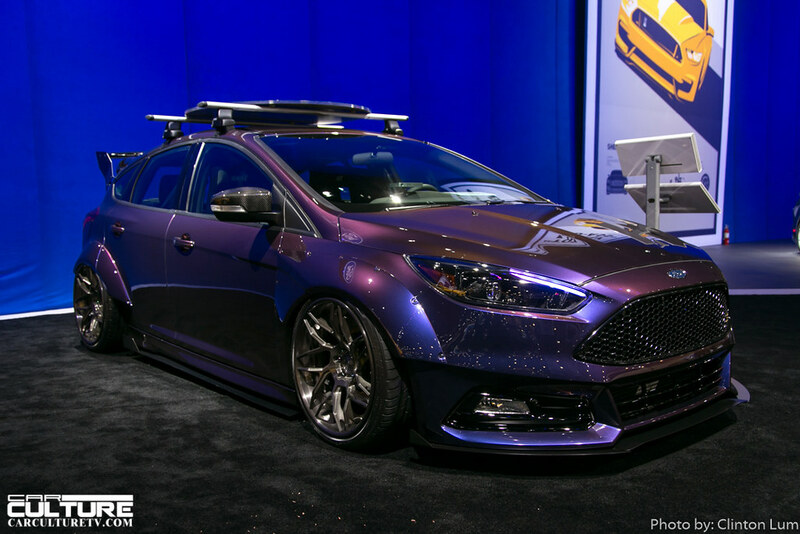 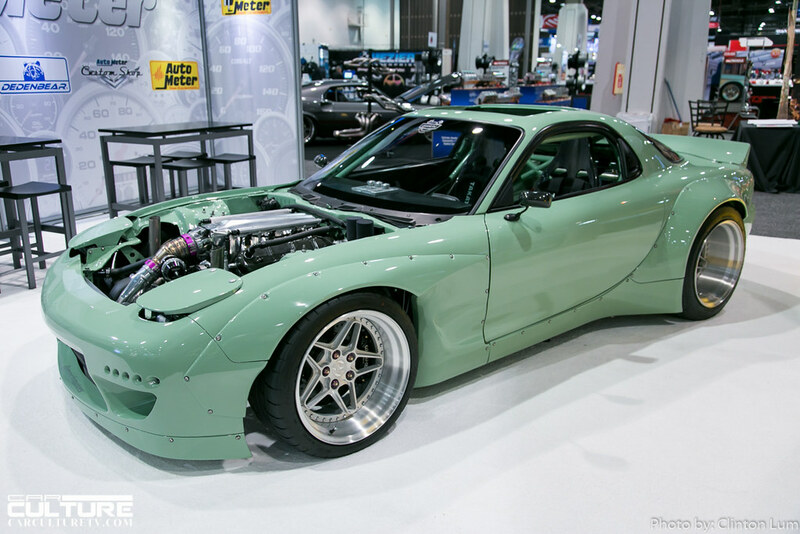 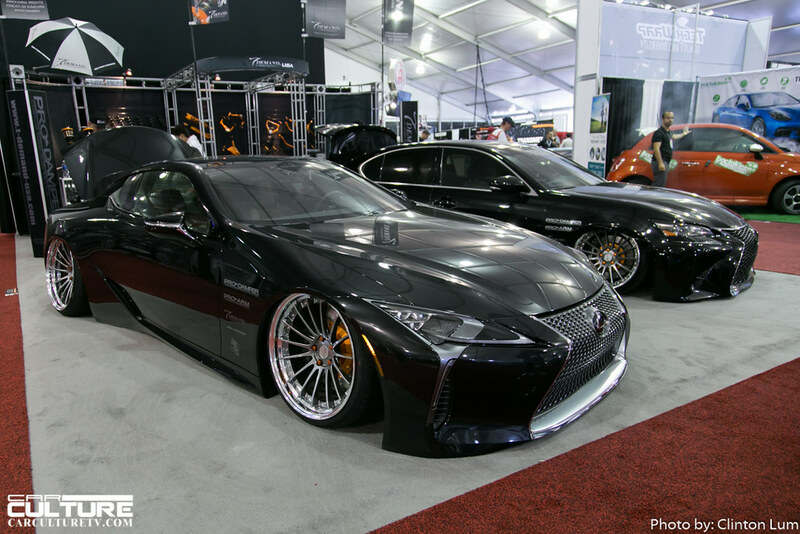 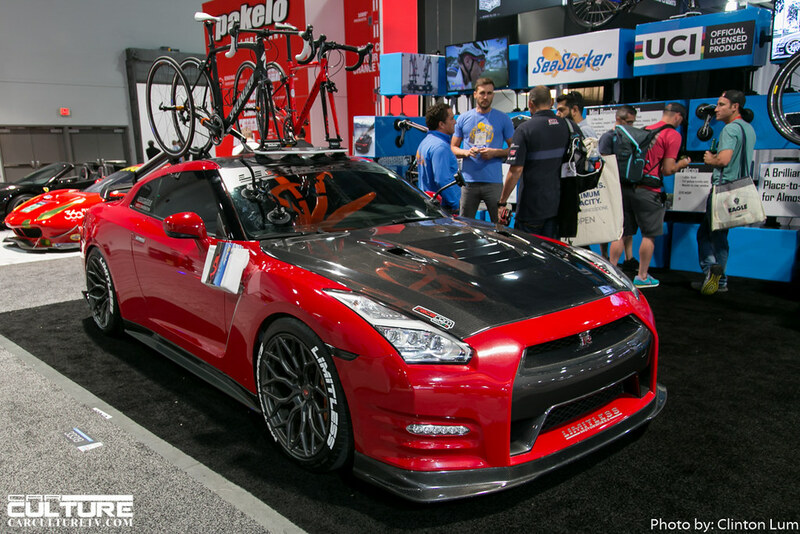 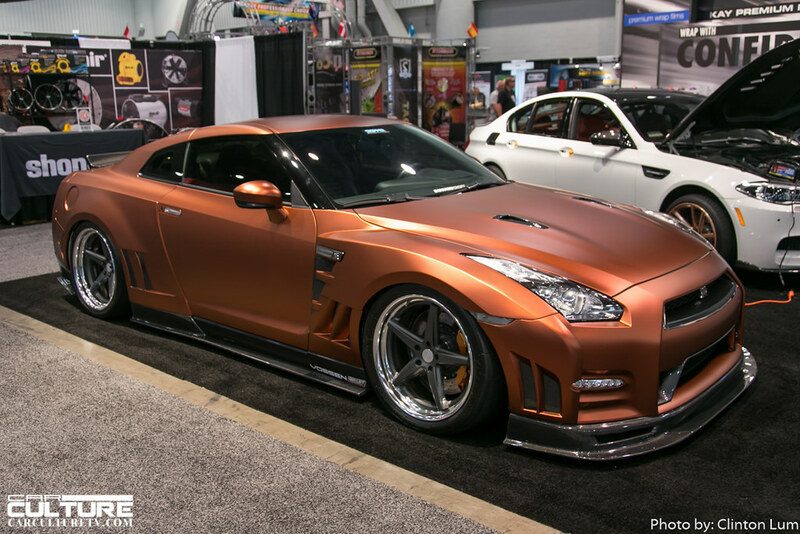 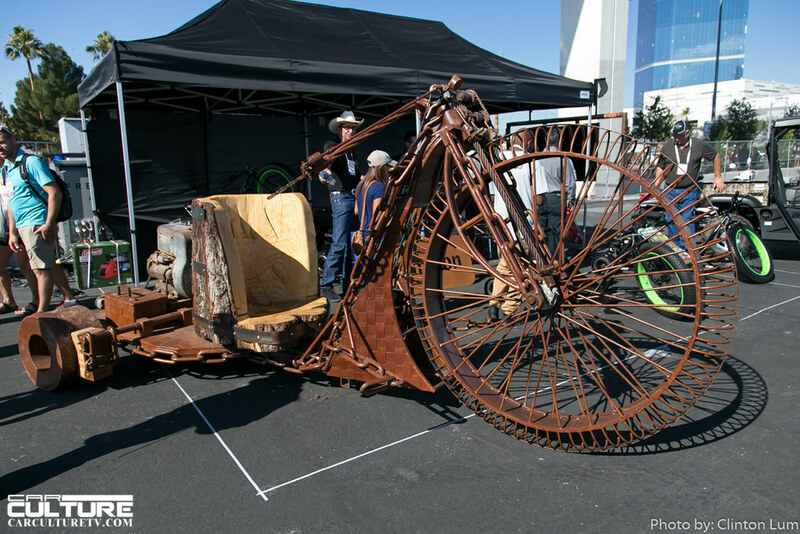 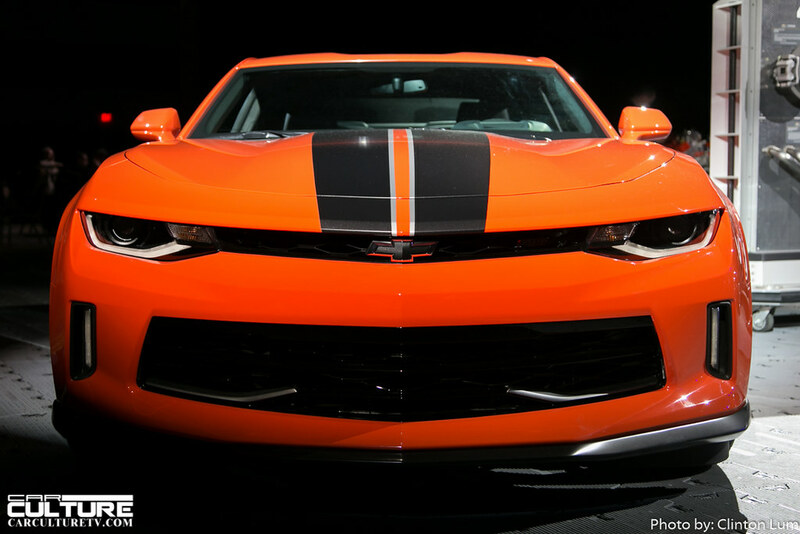 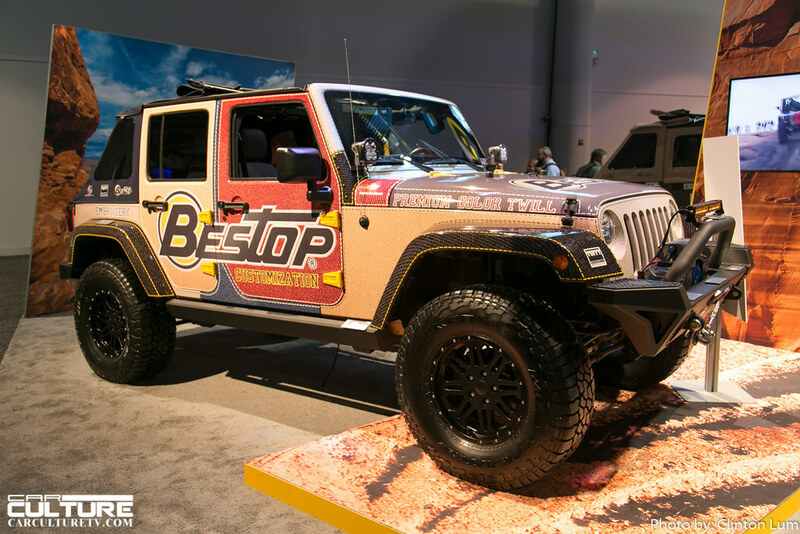 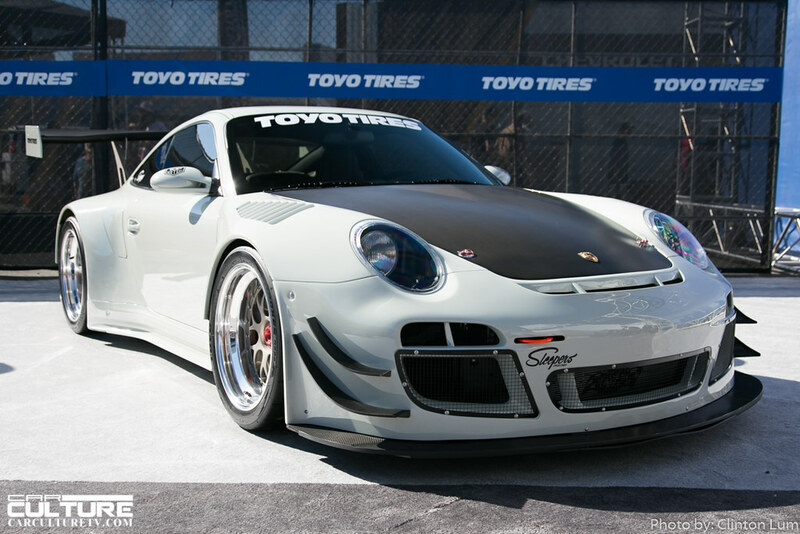 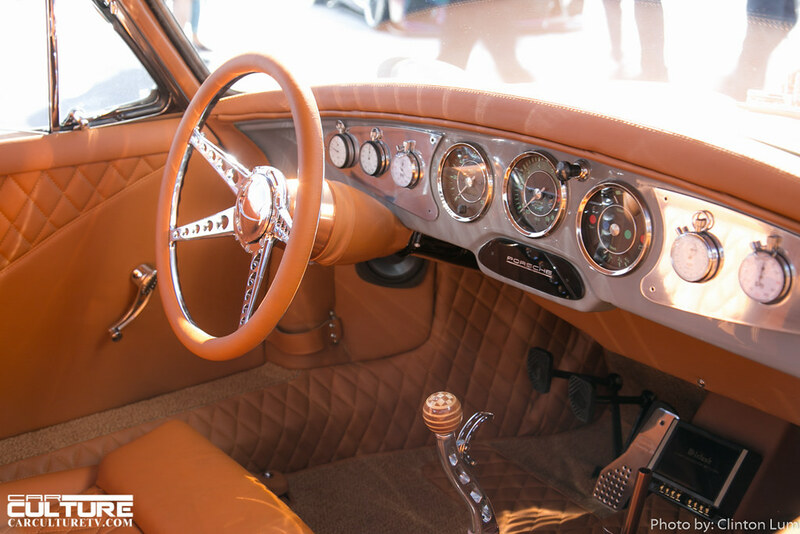 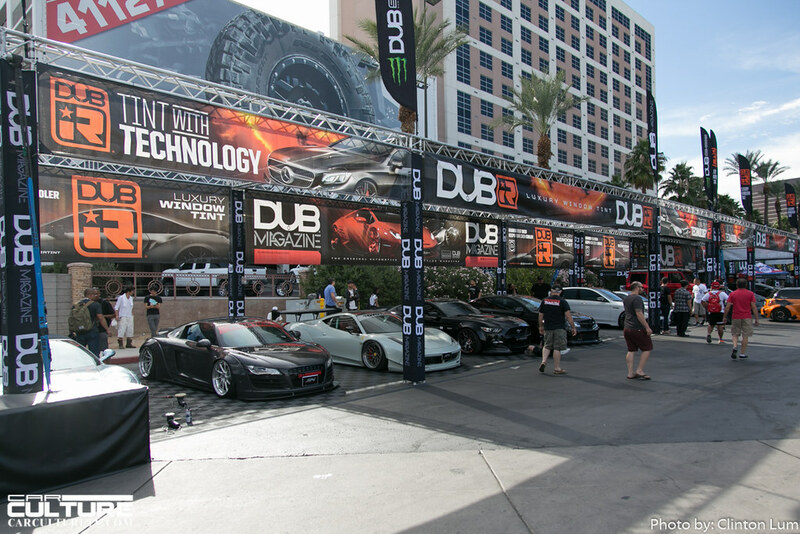 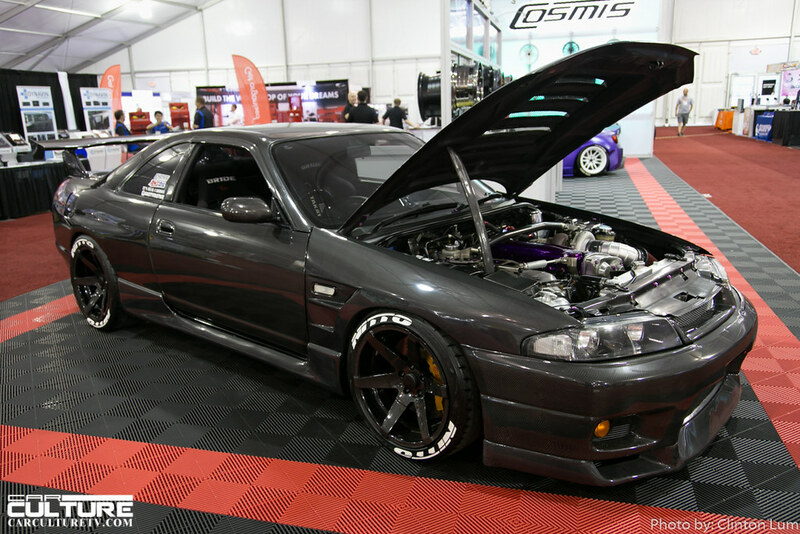 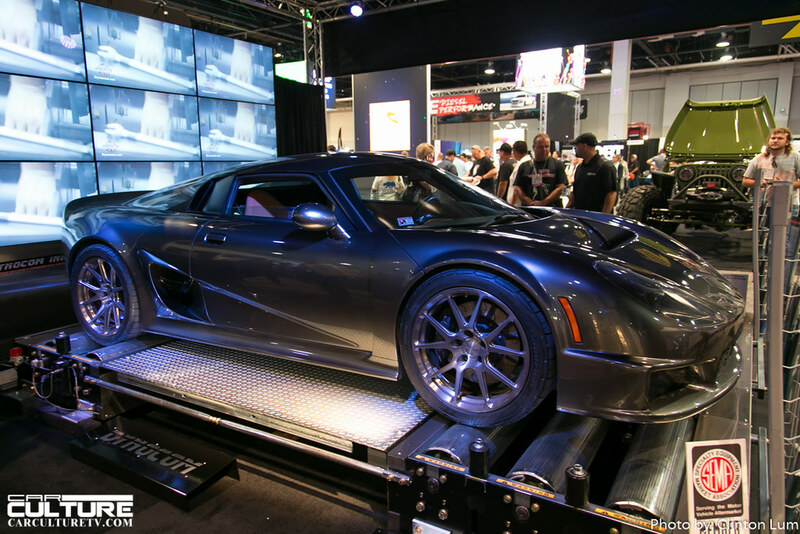 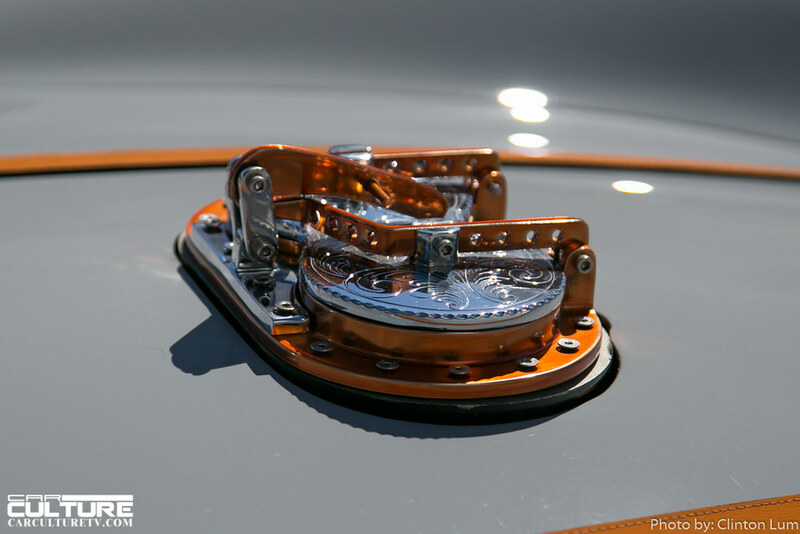 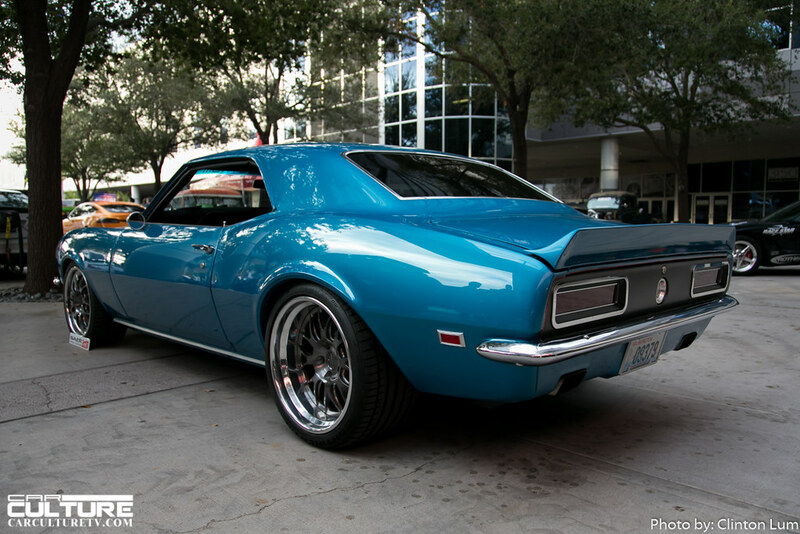 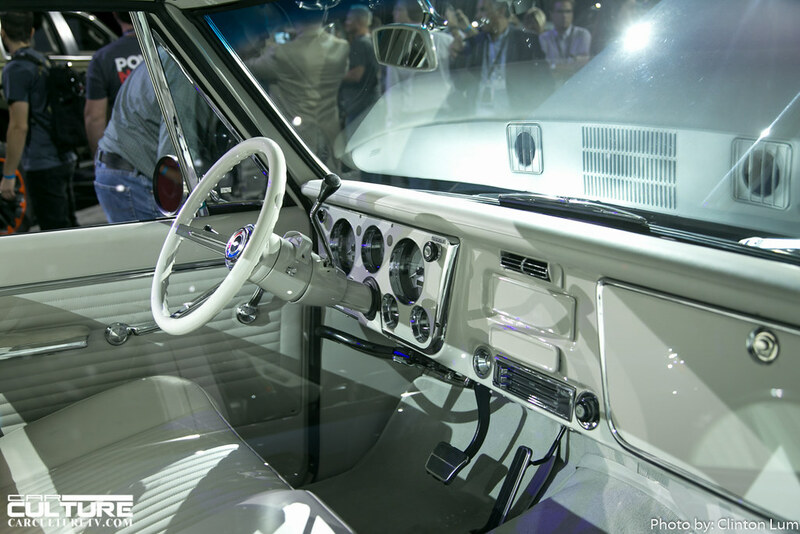 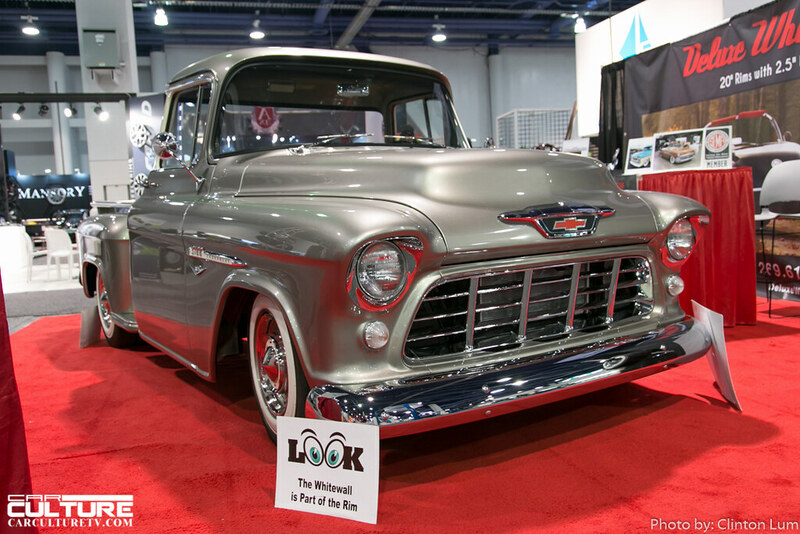 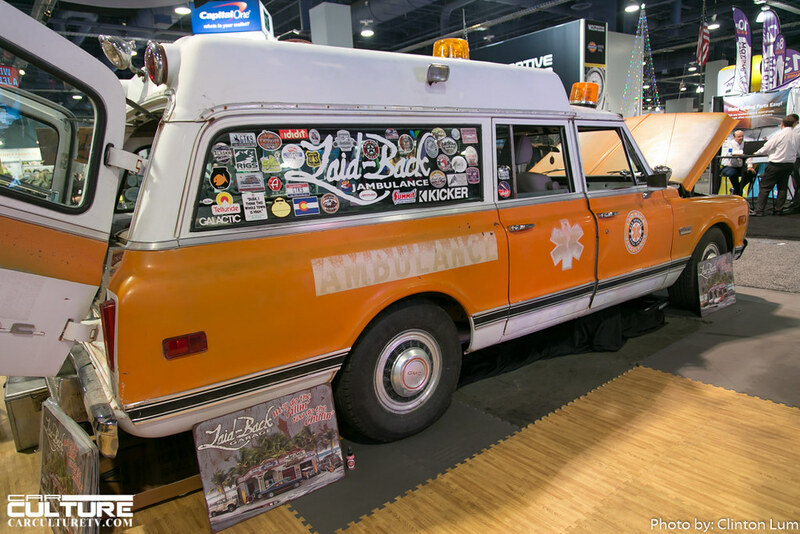 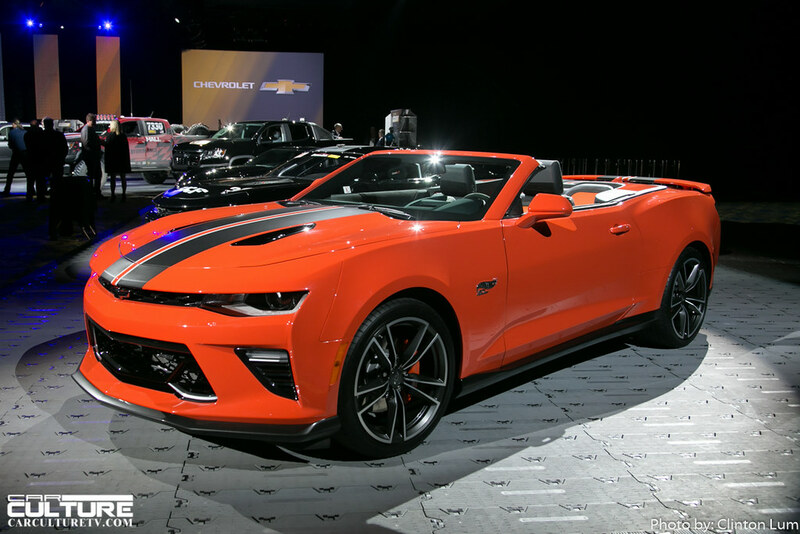 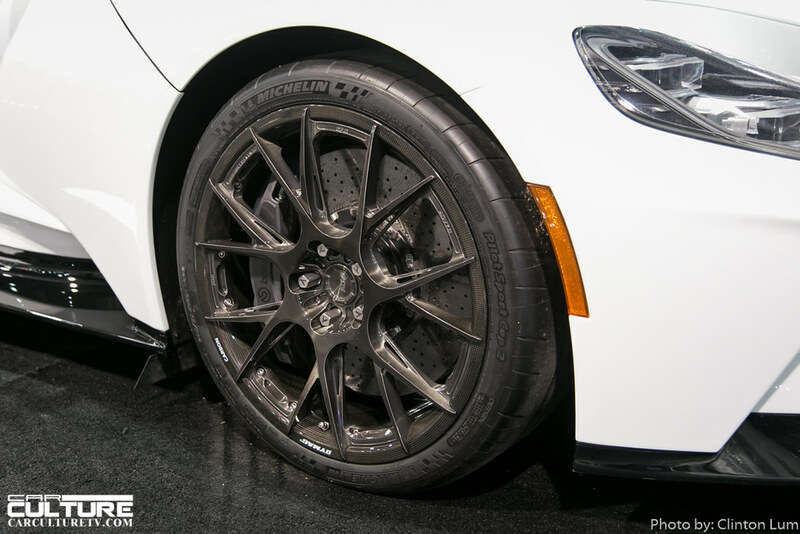 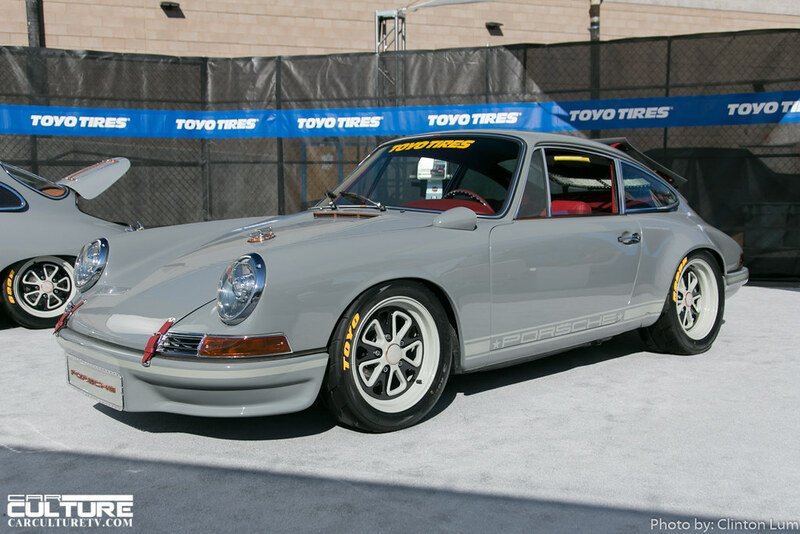 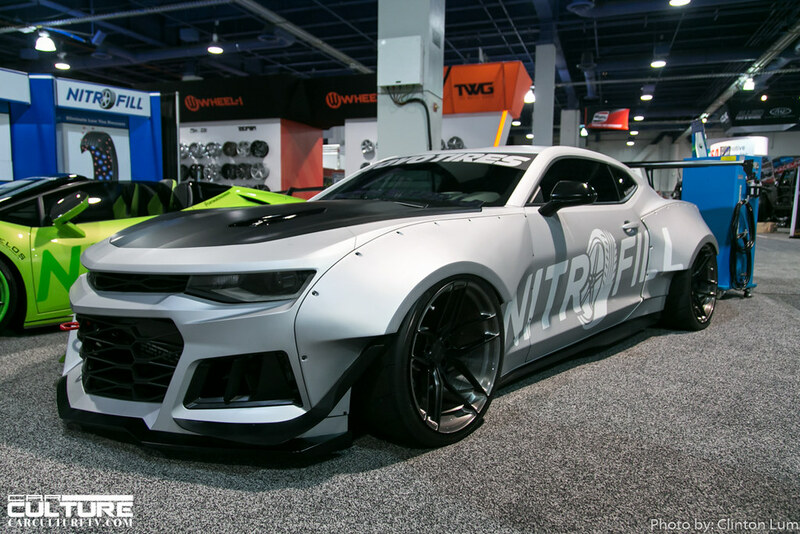 The SEMA Show is an annual industry attended event held at the Las Vegas Convention Center. 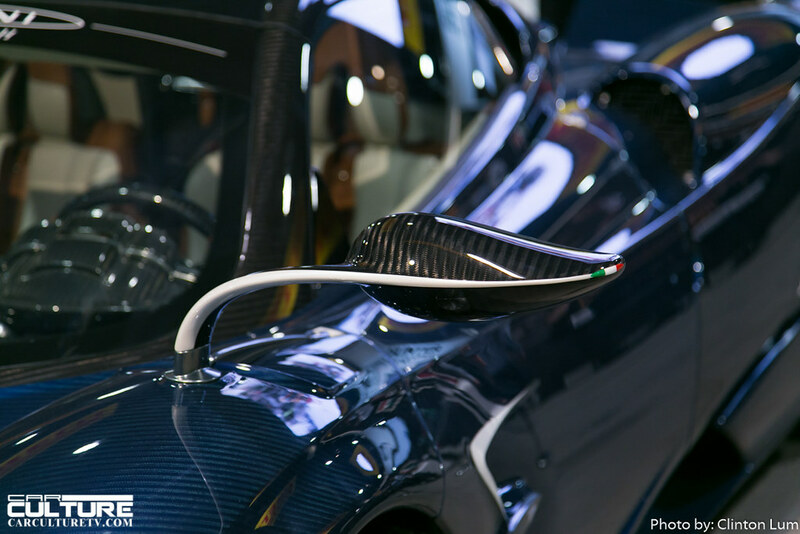 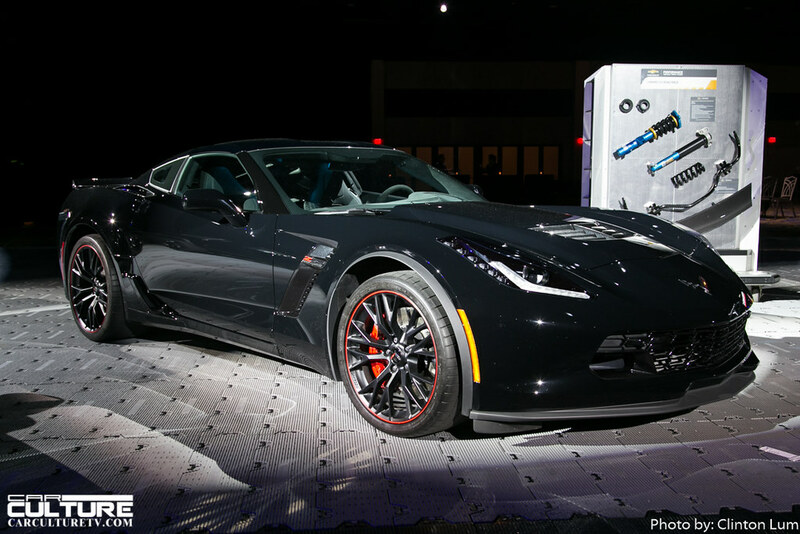 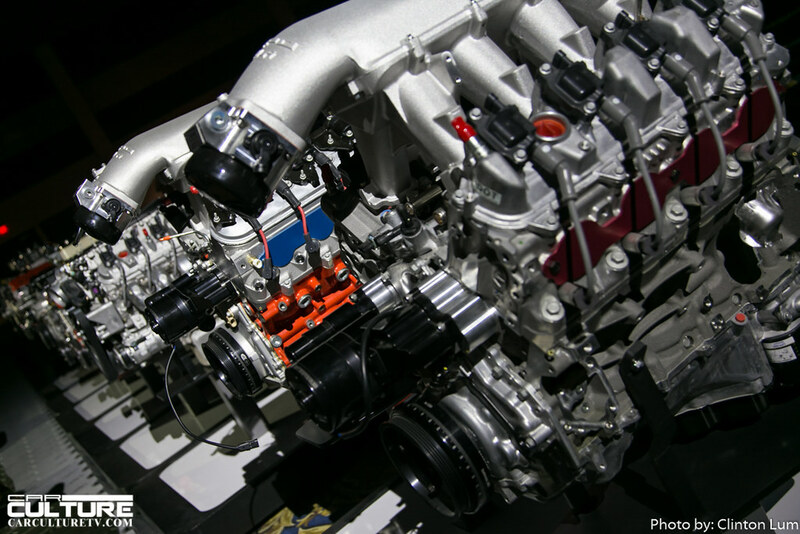 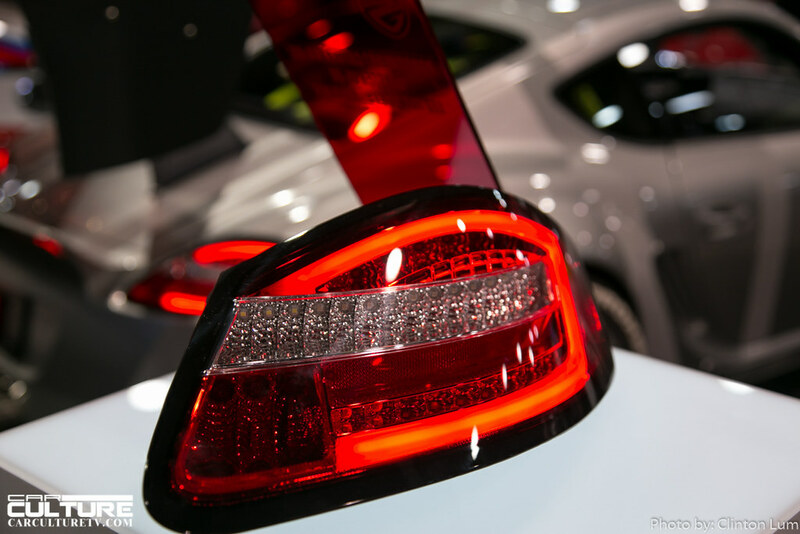 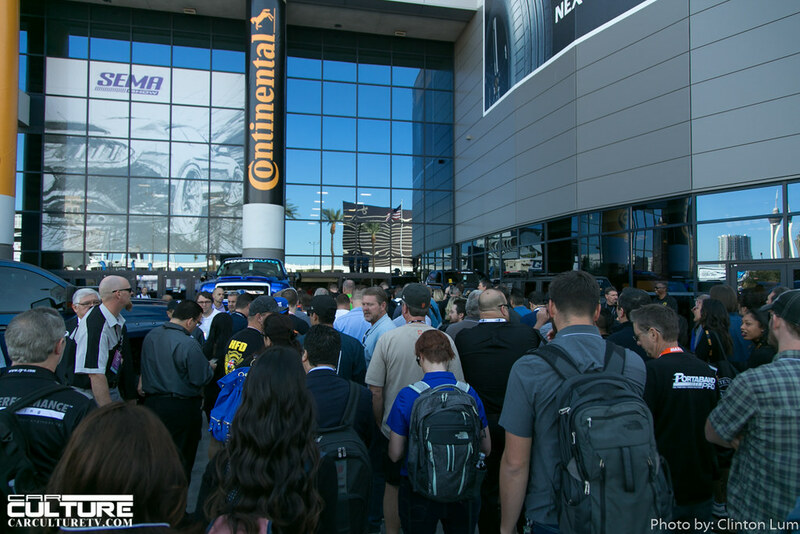 For many in the automotive industry, it is THE main show of the year. 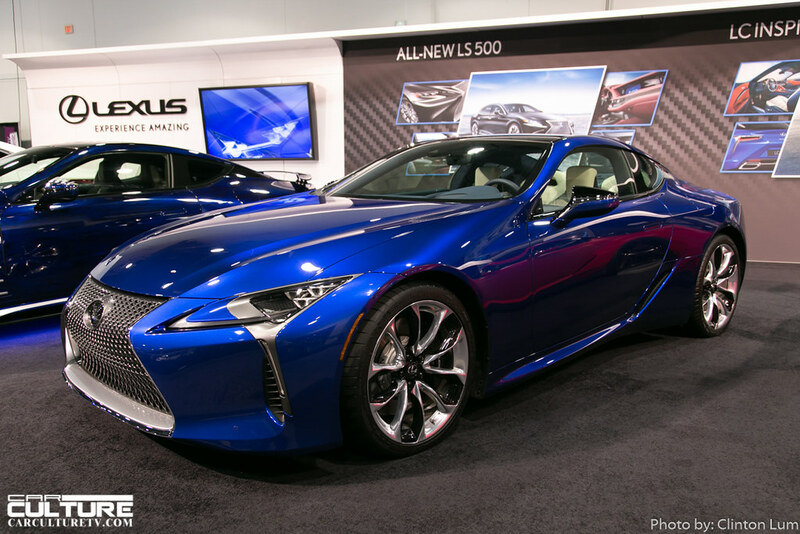 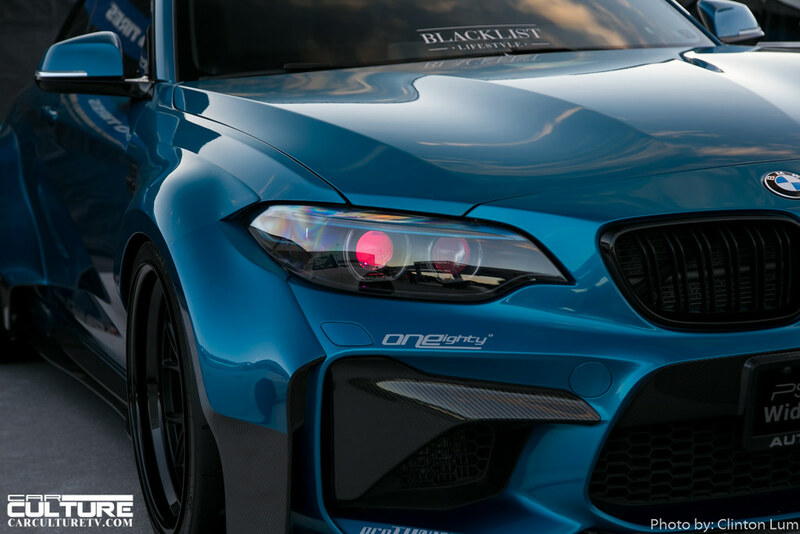 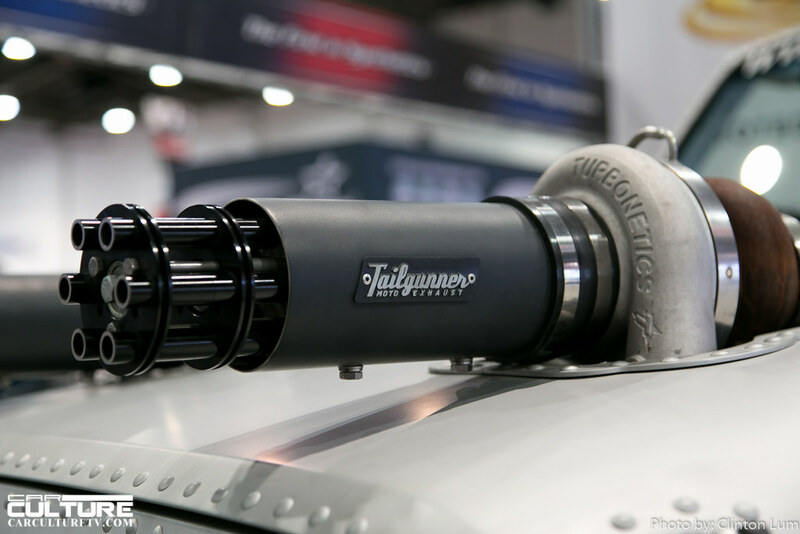 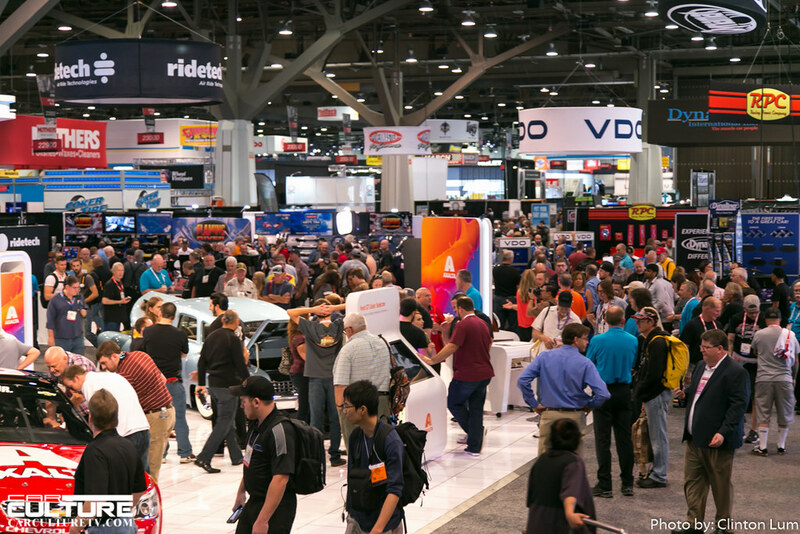 It’s the time and place to reunite with industry friends and business contacts, see the hottest automotive builds, and check out the newest products and services that are available. 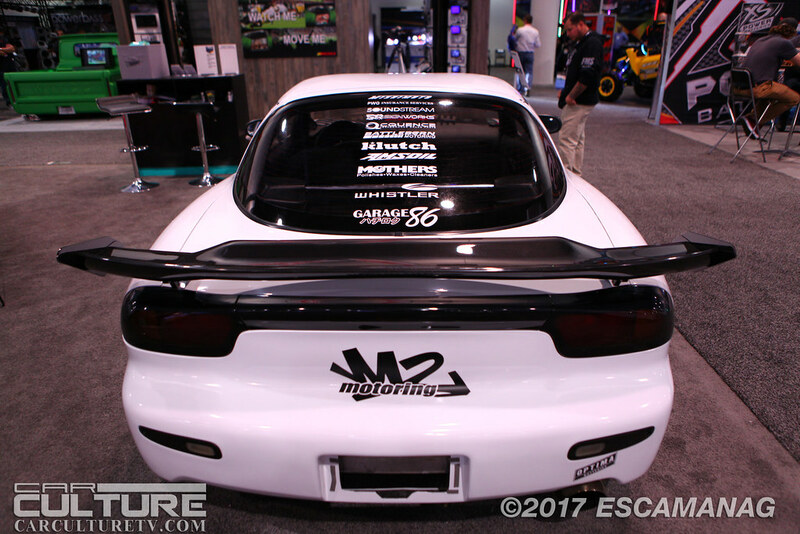 We have been covering the show for years, and it seems that the show only gets larger with more and more things to cover. 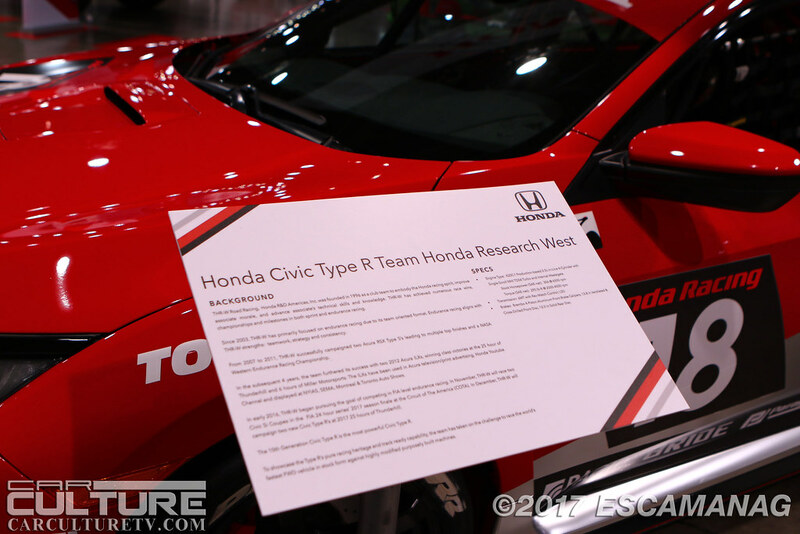 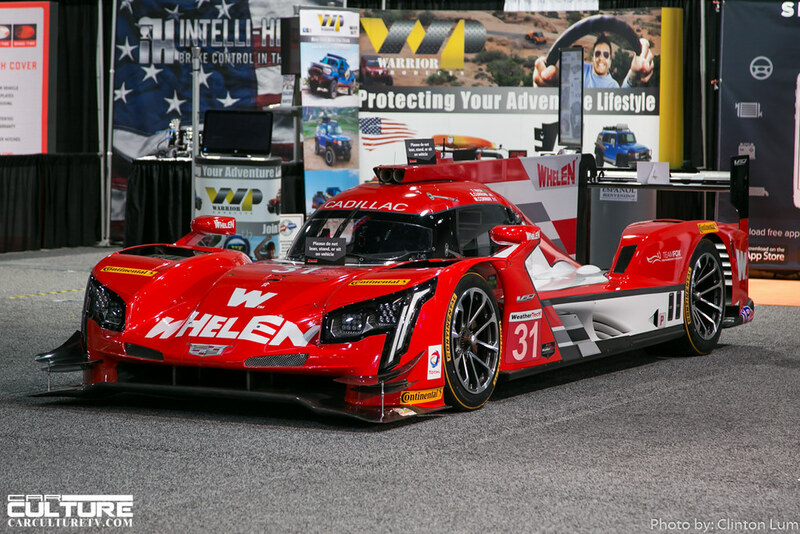 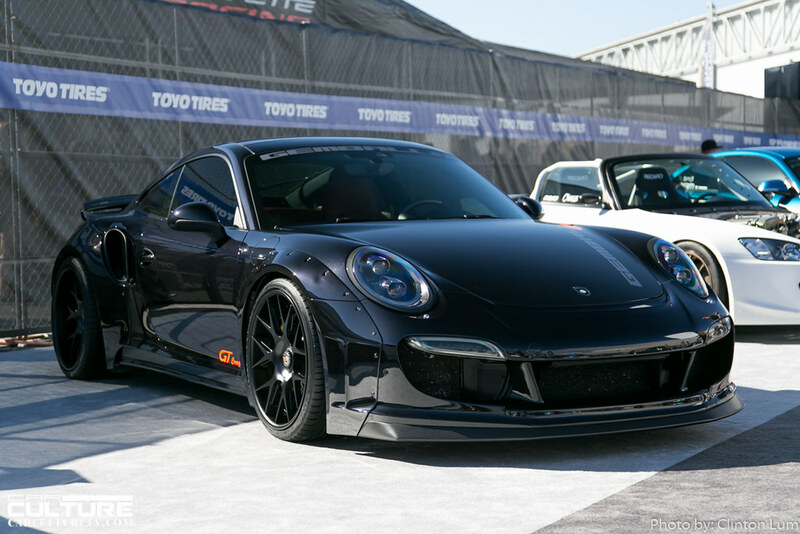 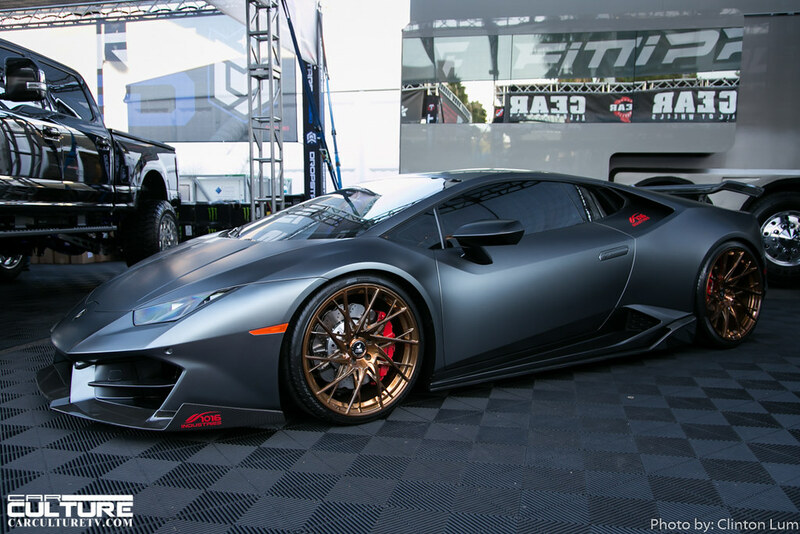 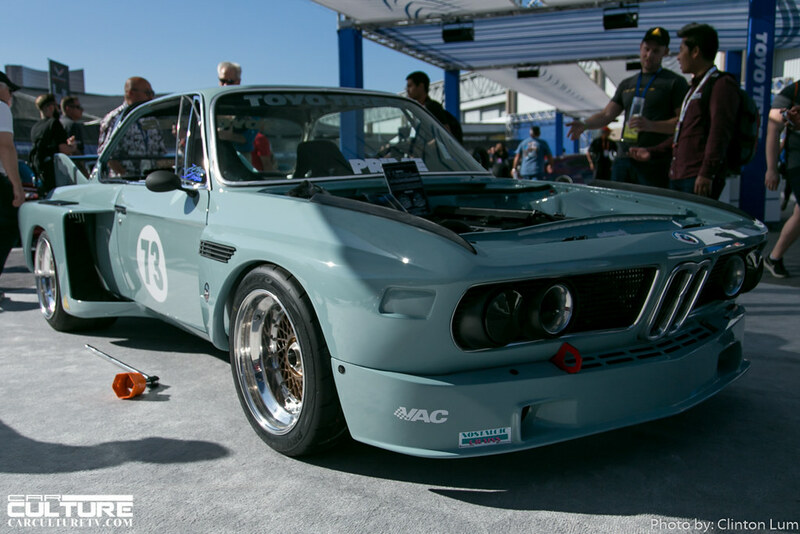 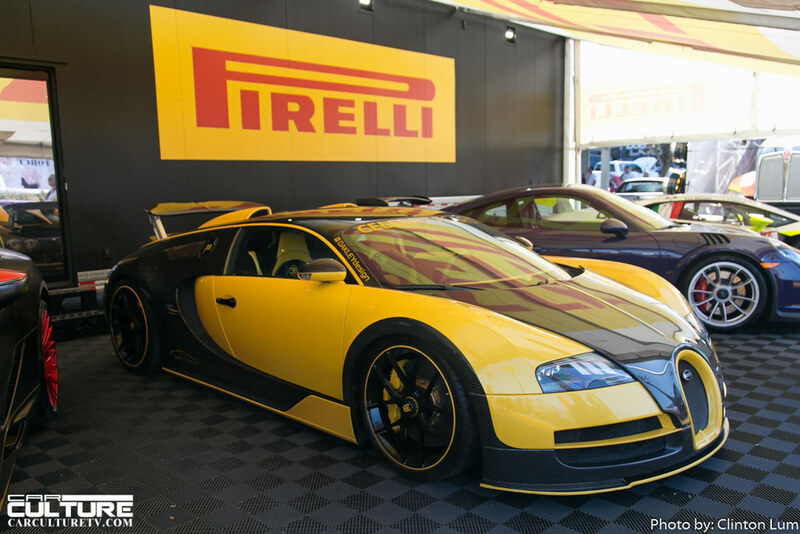 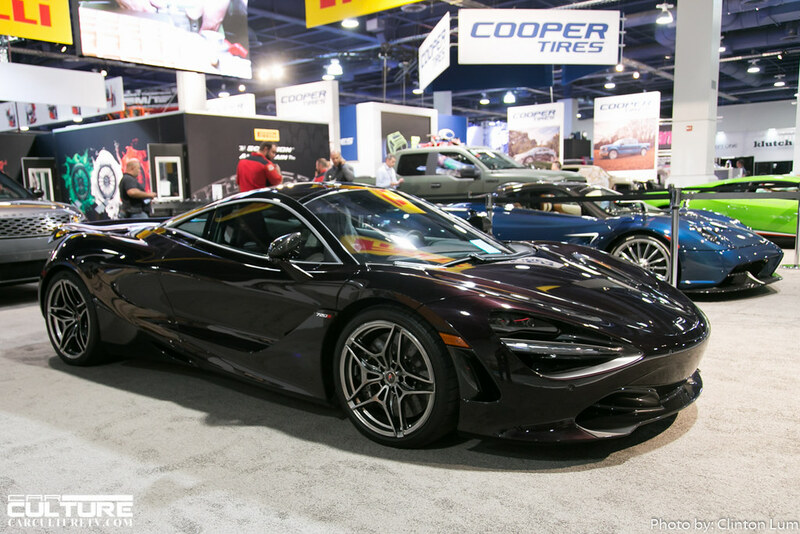 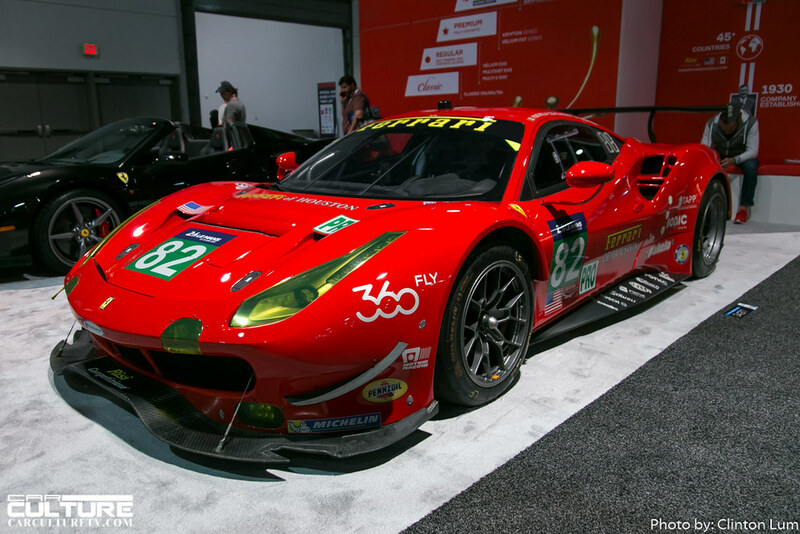 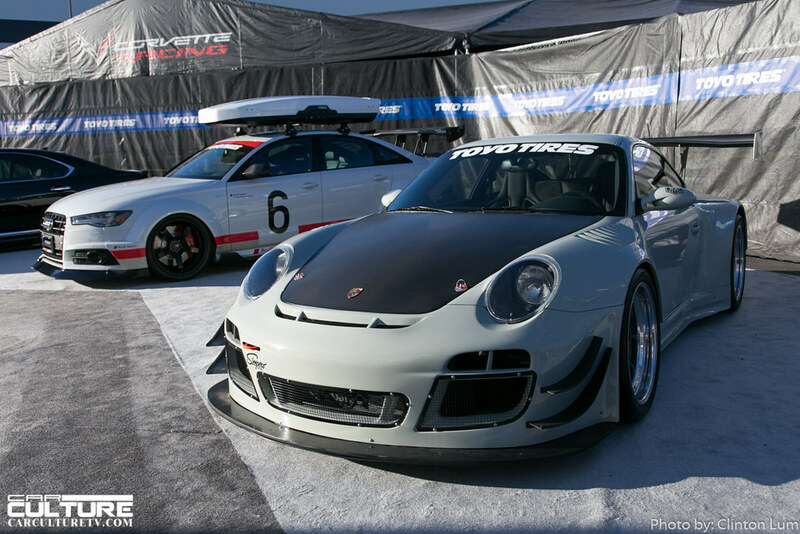 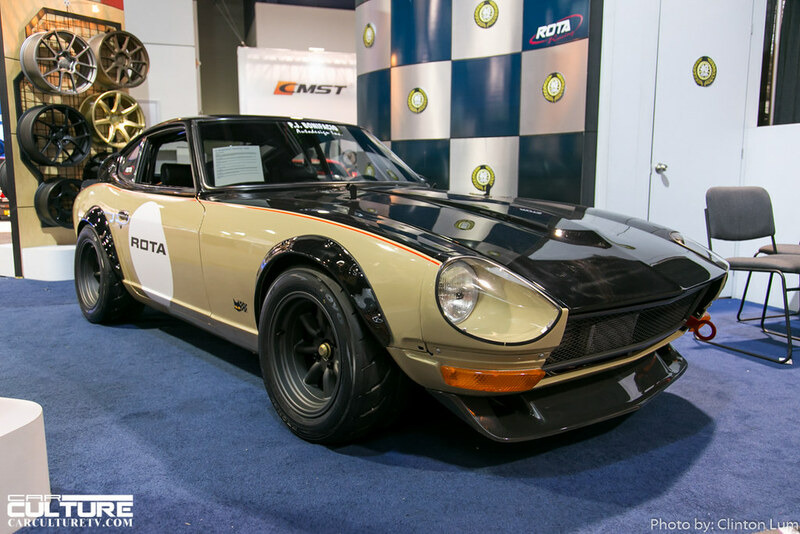 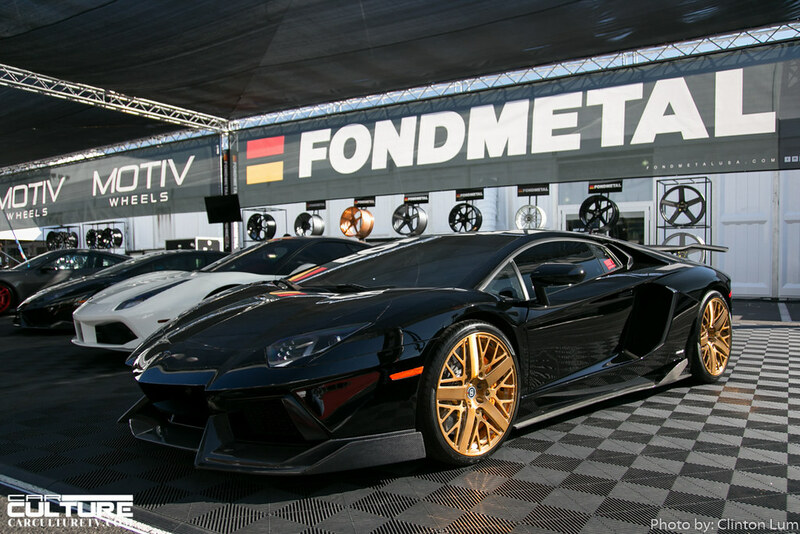 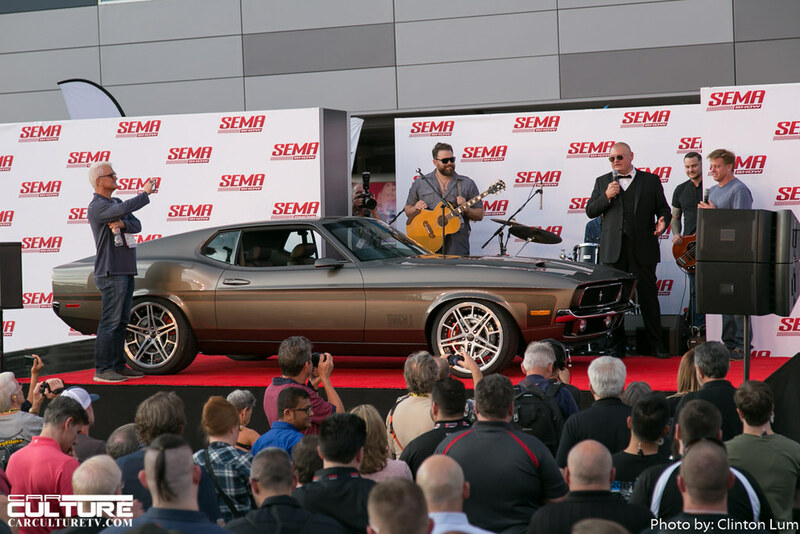 In the recent years, the SEMA Show expanded to the Westgate as well as the tents (Performance Pavilion and Bronze Lot) at the South side of the South Hall. 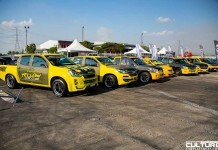 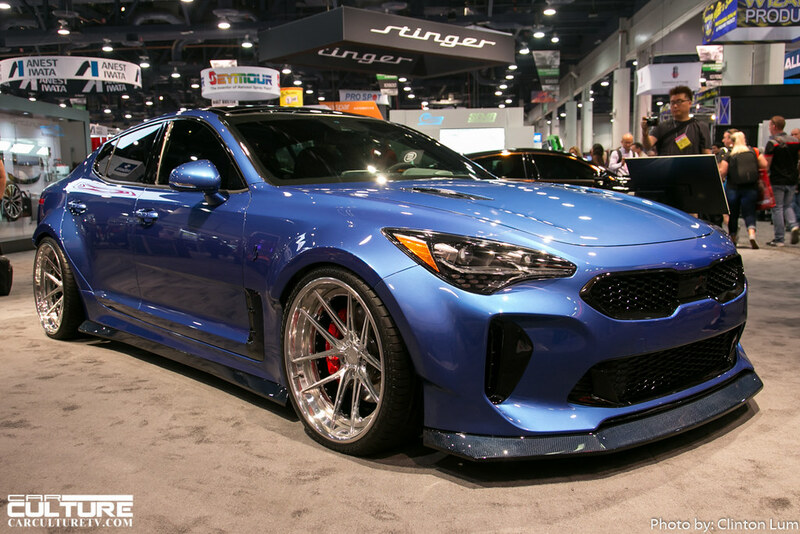 And this year, Kia showcased their new Kia Stinger at the Gold Lot. 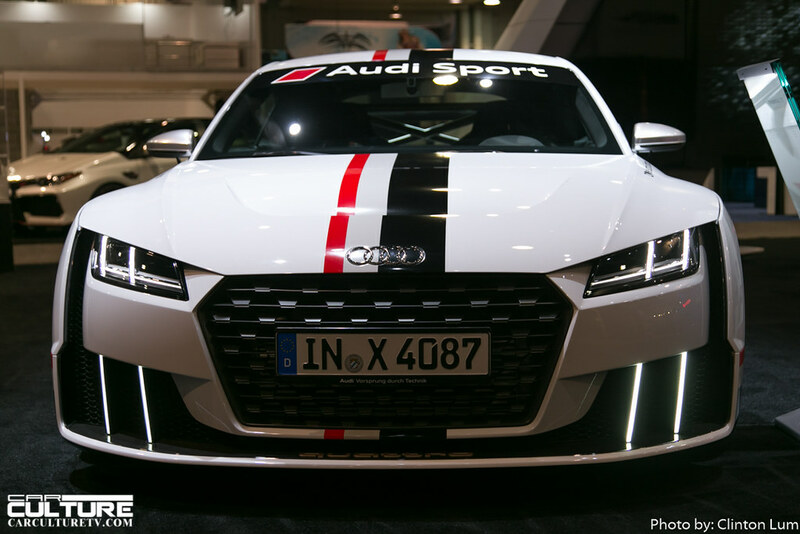 It’s a stylish car with performance specs to match. 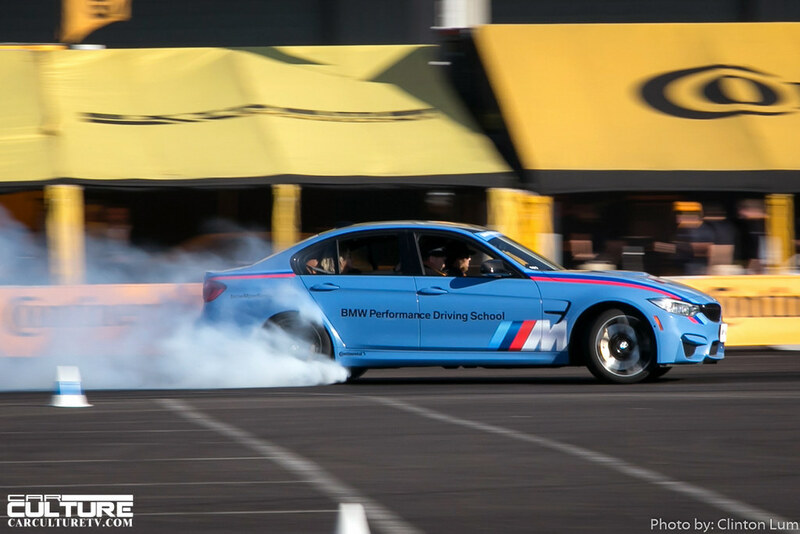 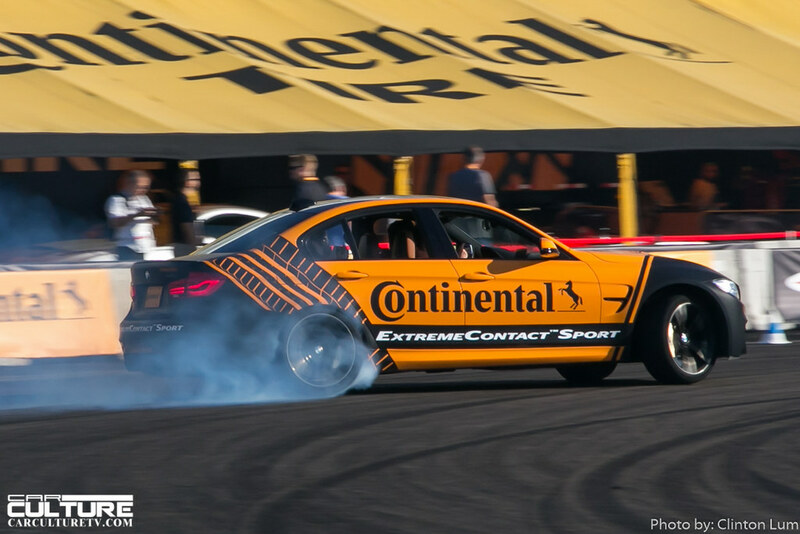 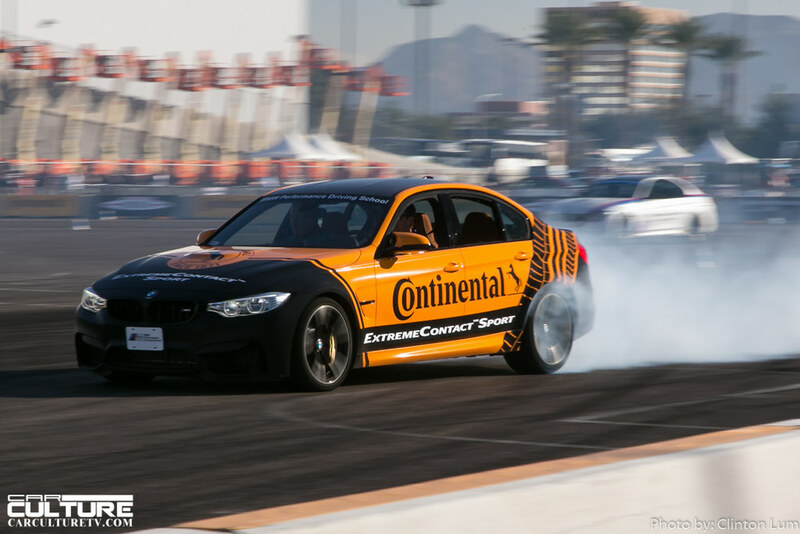 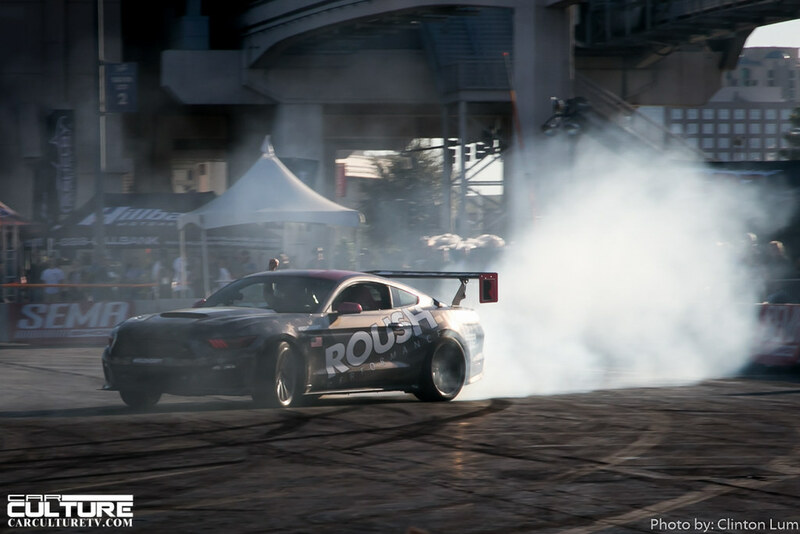 Seeing the Formula Drift drivers doing demos behind the wheel of the Stinger was exciting, with burning rubber and spirited drifts around the course. 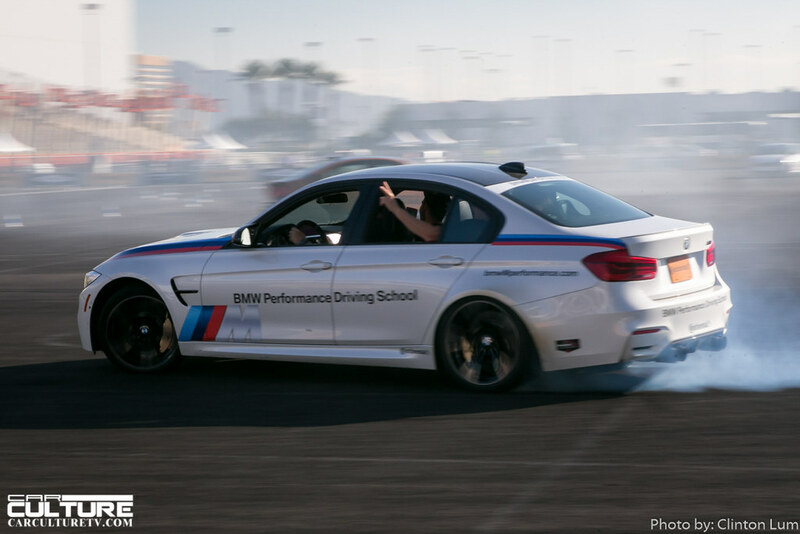 Our audience includes the drift scene. 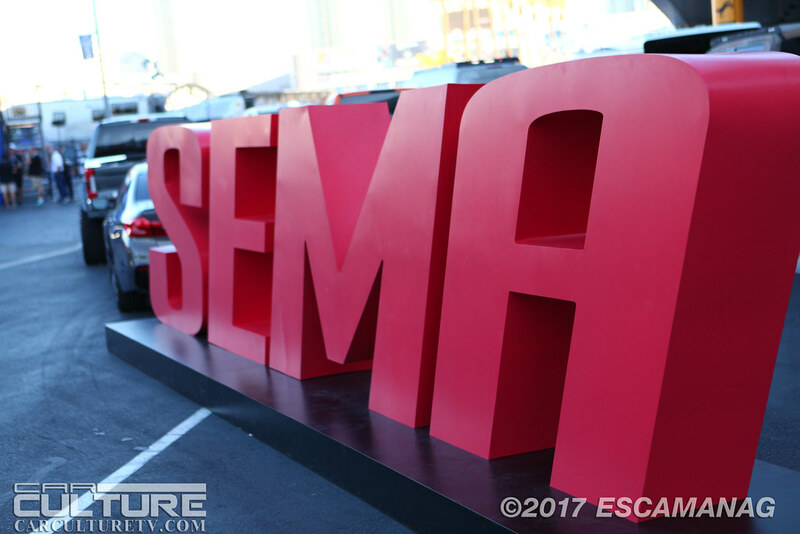 And it was the Formula Drift press conference that attracted the most SEMA attendees than any other event in the media room. 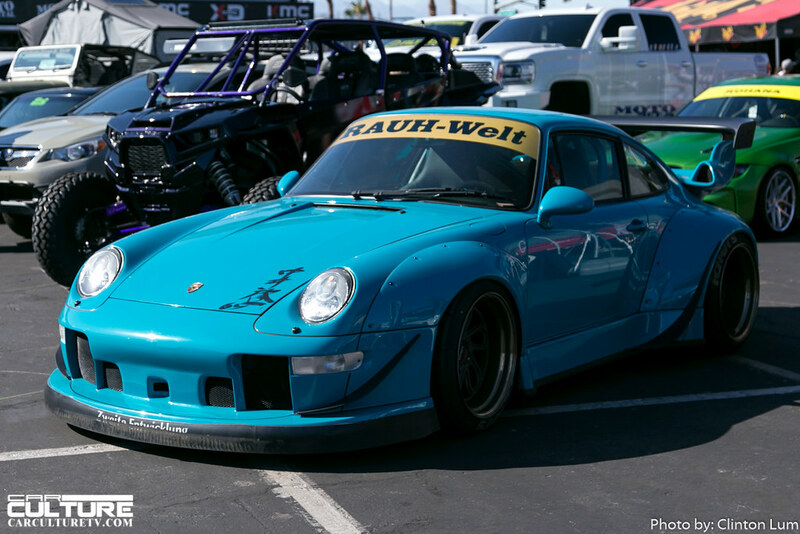 Many were there to find out where the final round would be held since Irwindale Speedway, aka The House of Drift, would soon be demolished. 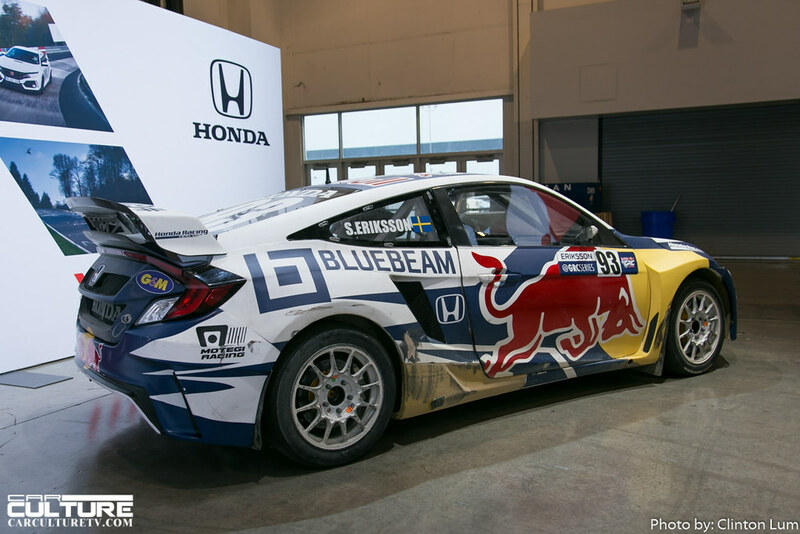 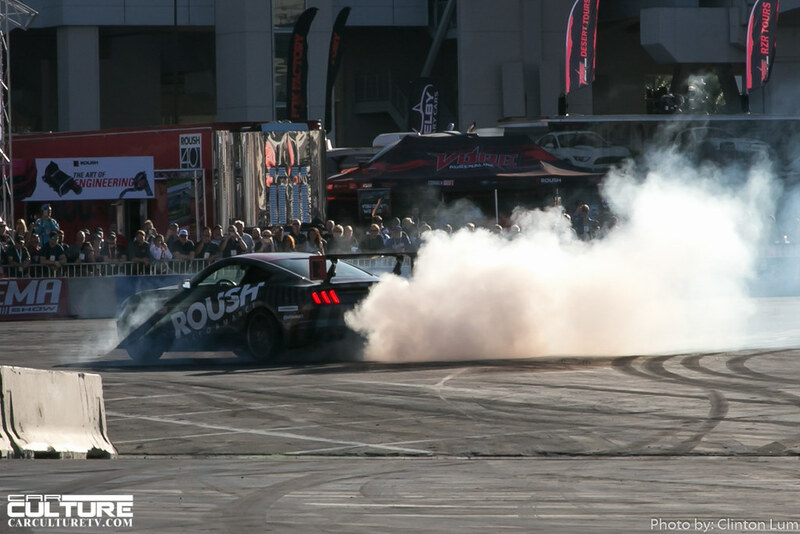 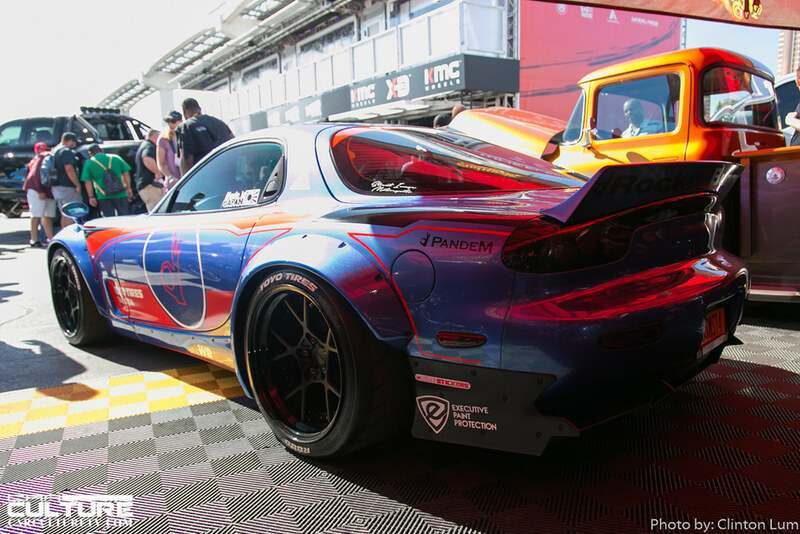 It was announced that the final round of the 2018 Formula Drift season will be held in Las Vegas. 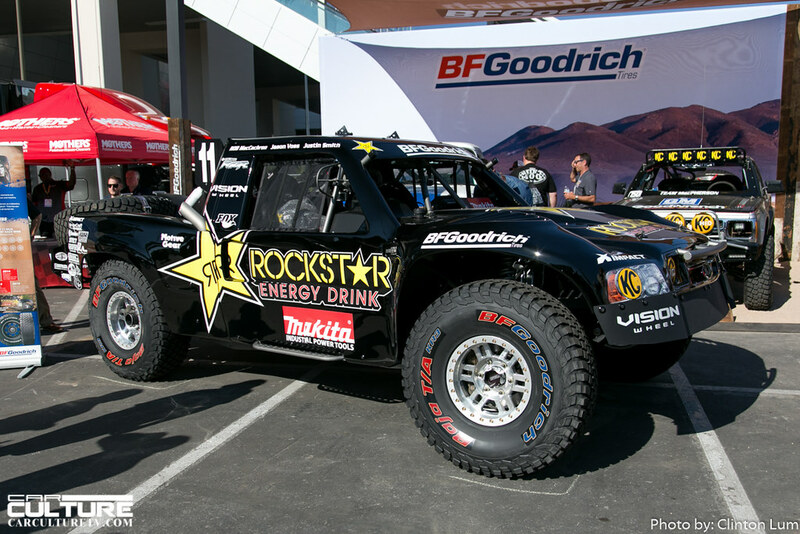 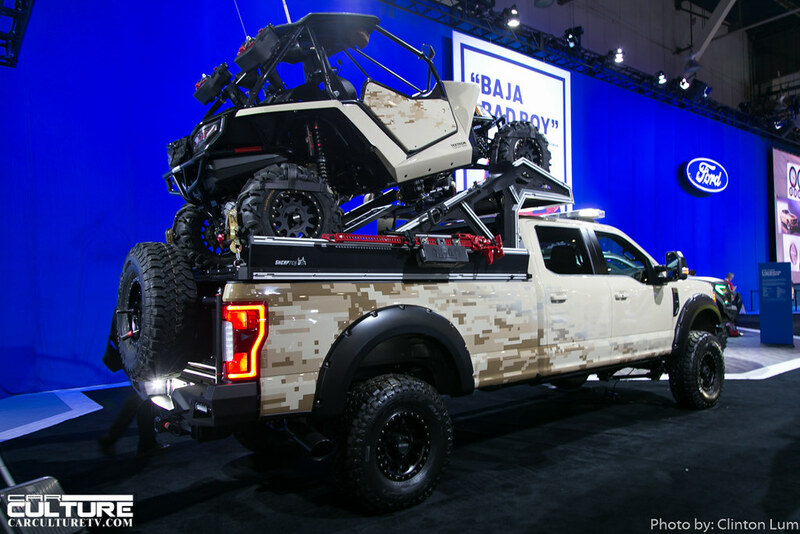 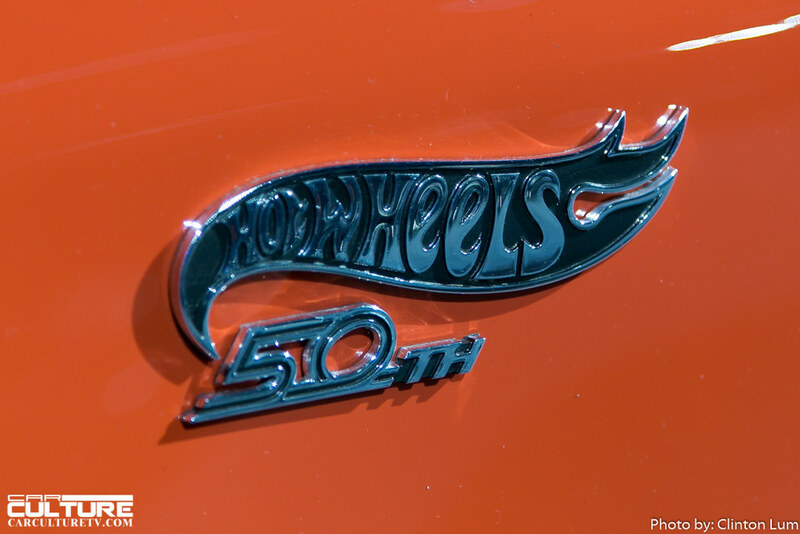 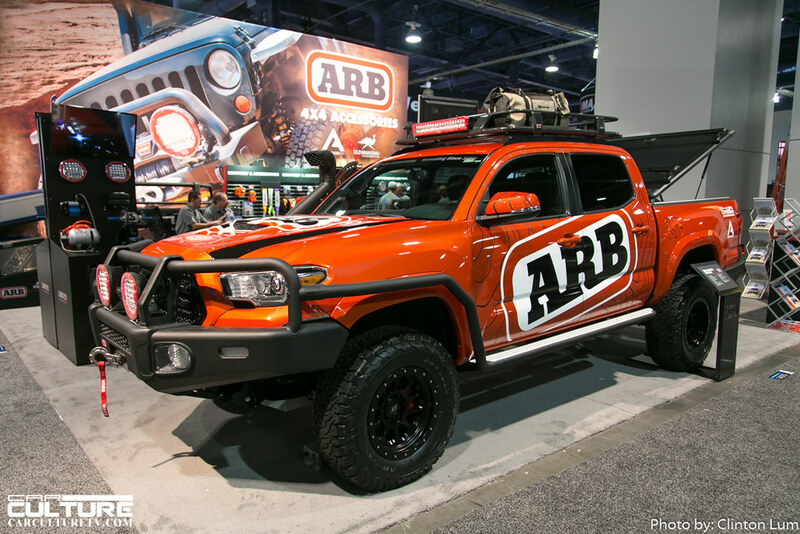 It appears that the Off-Road and truck segment of the industry is booming. 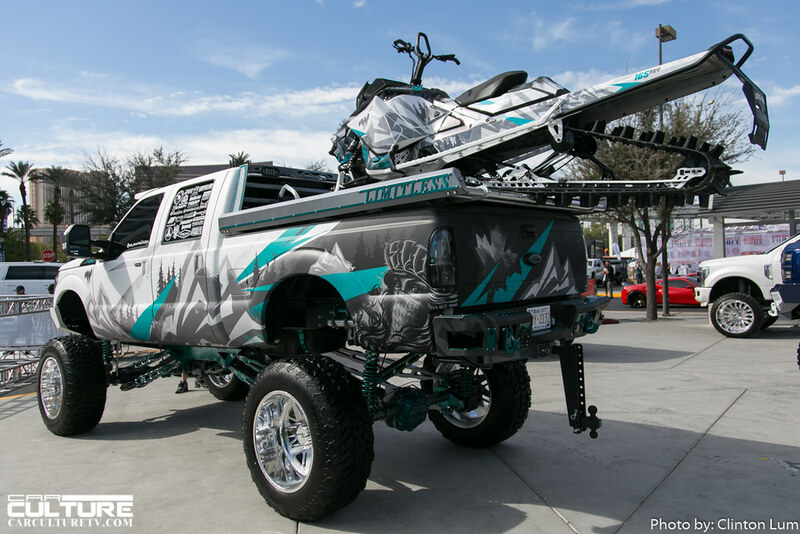 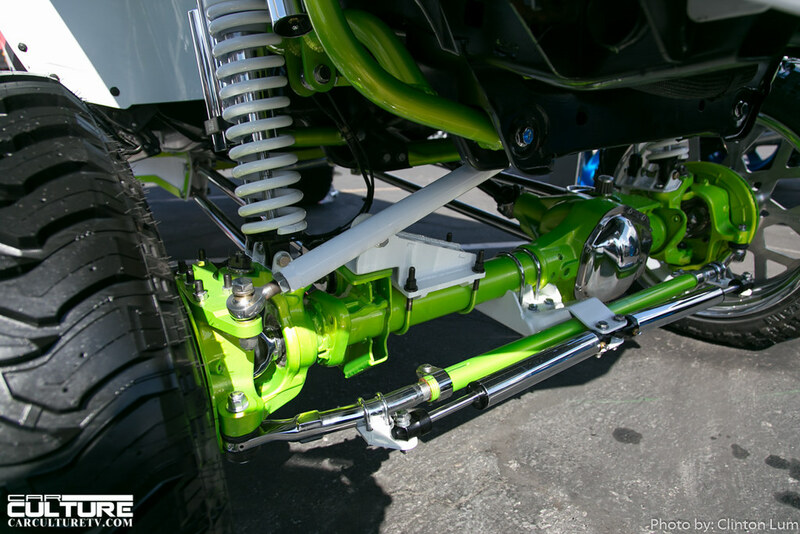 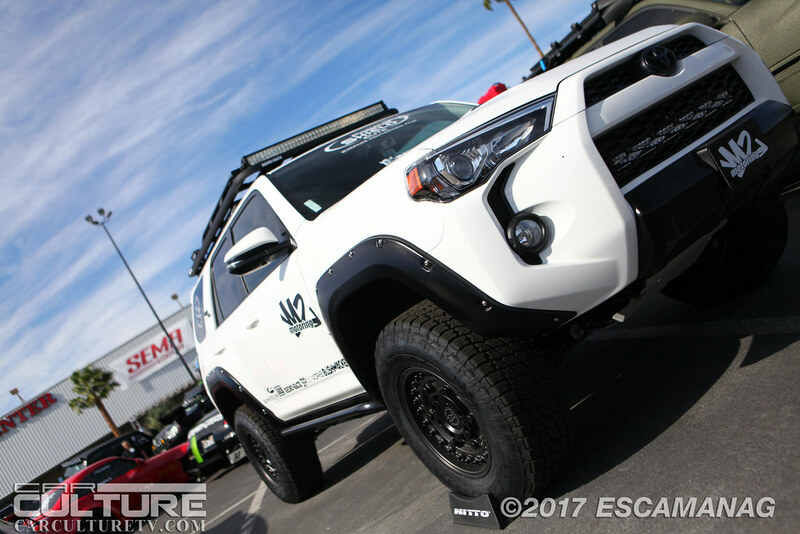 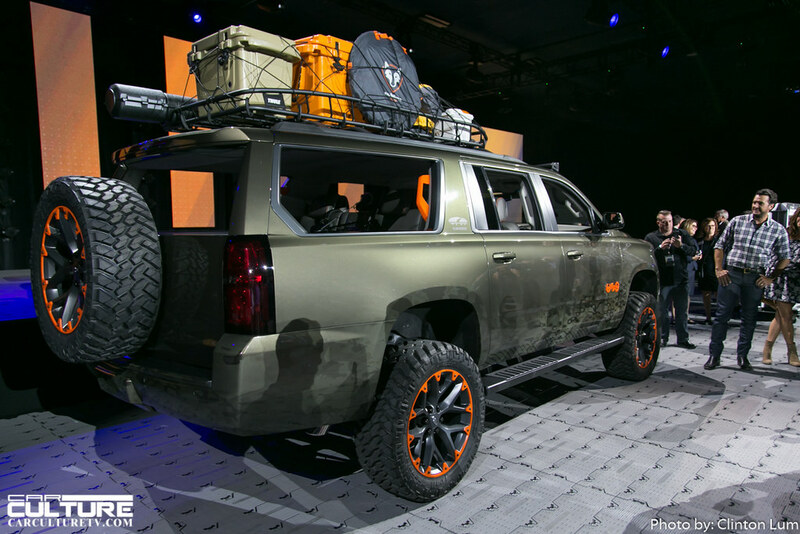 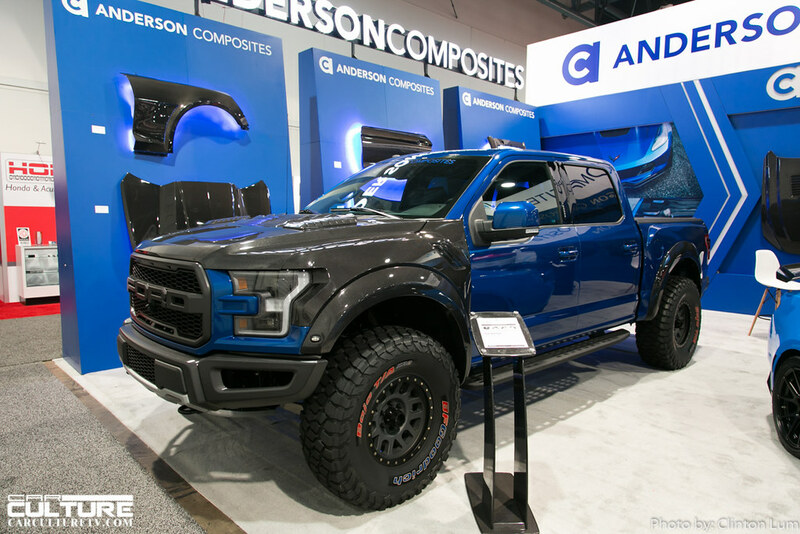 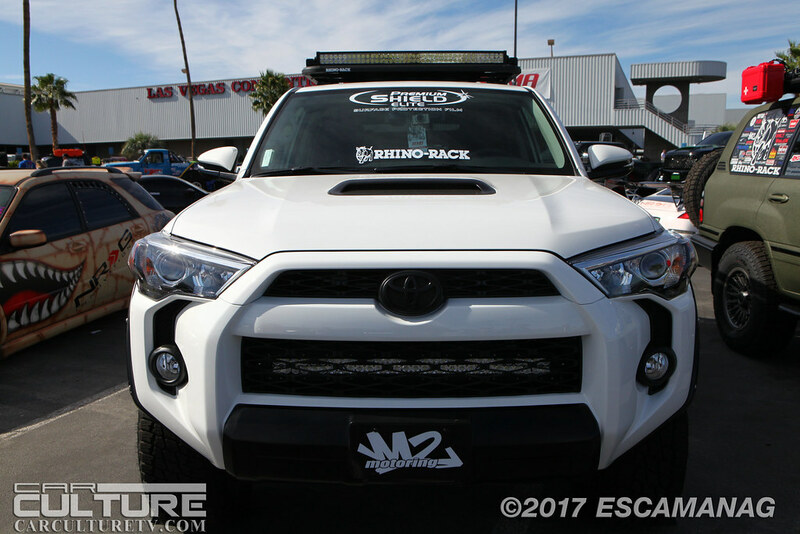 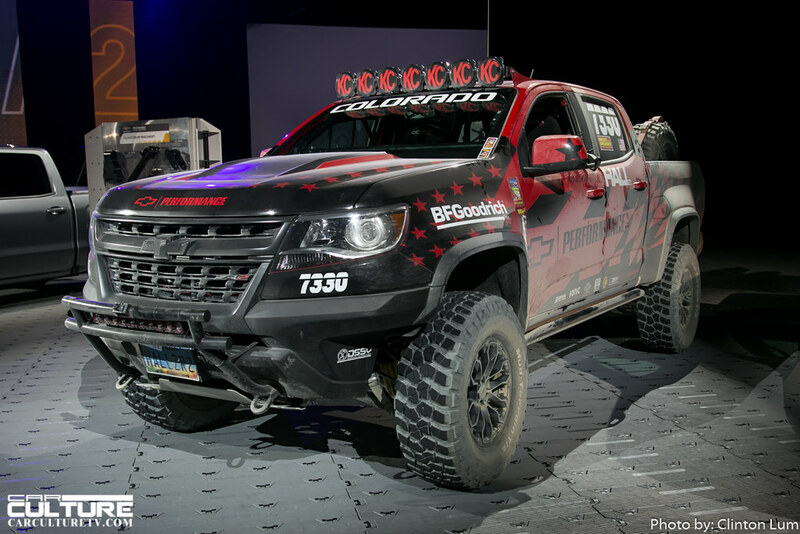 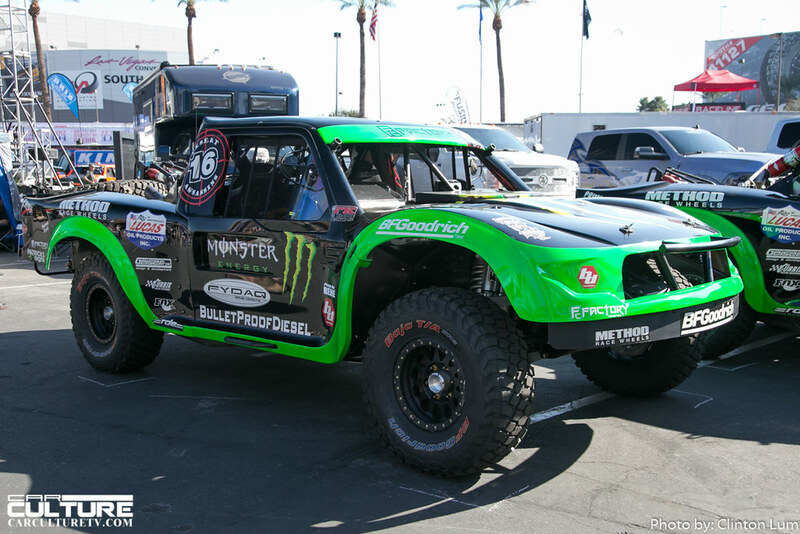 Every year, there seems to be more and more modified trucks and available accessories for the off-road segment. 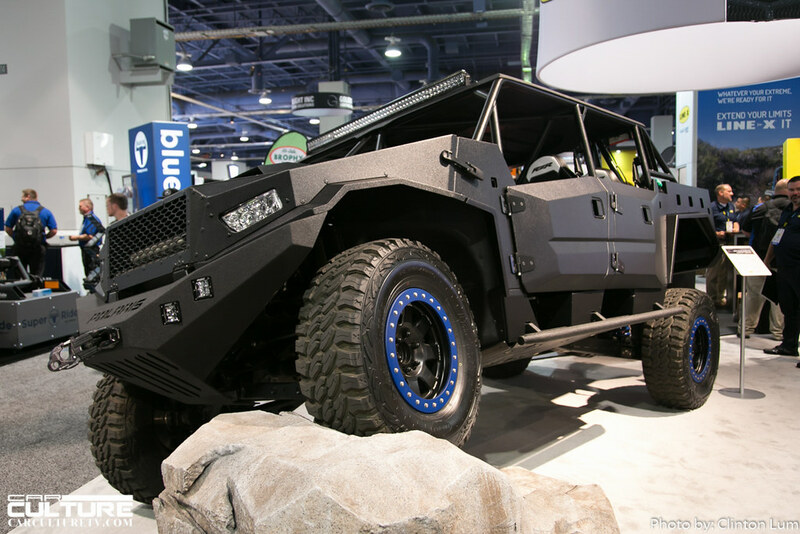 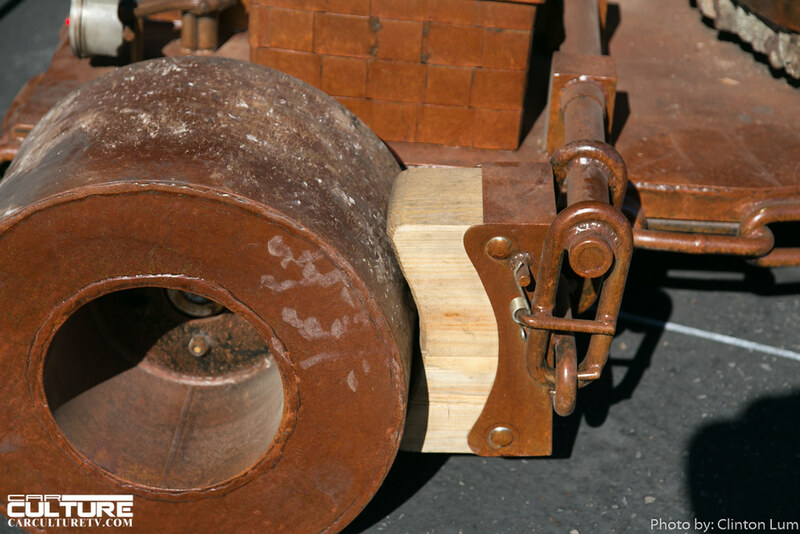 This is great news for manufacturers that were only specializing in road vehicles. 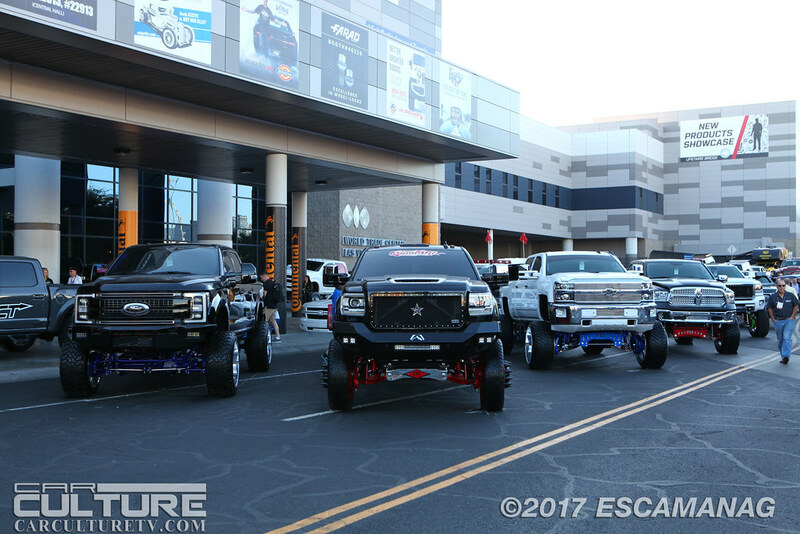 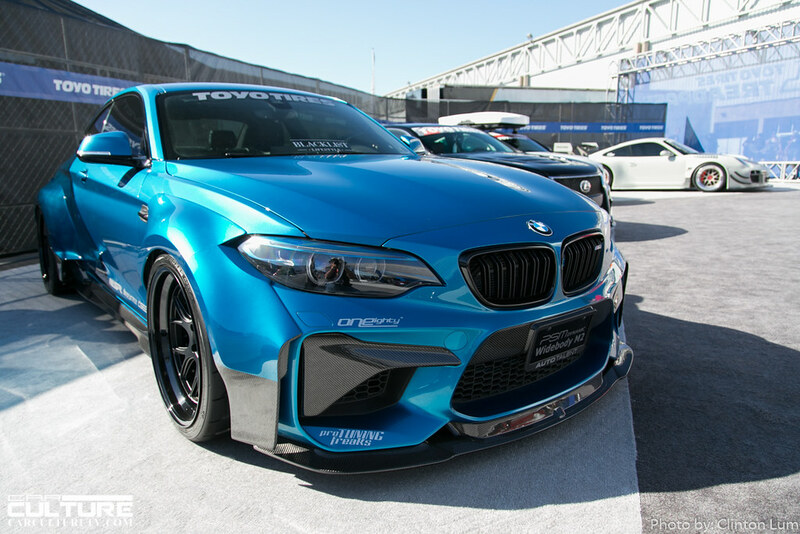 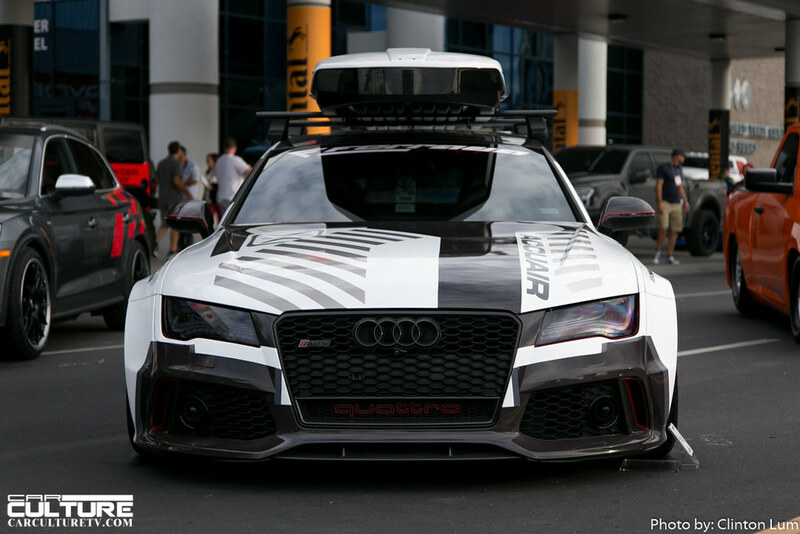 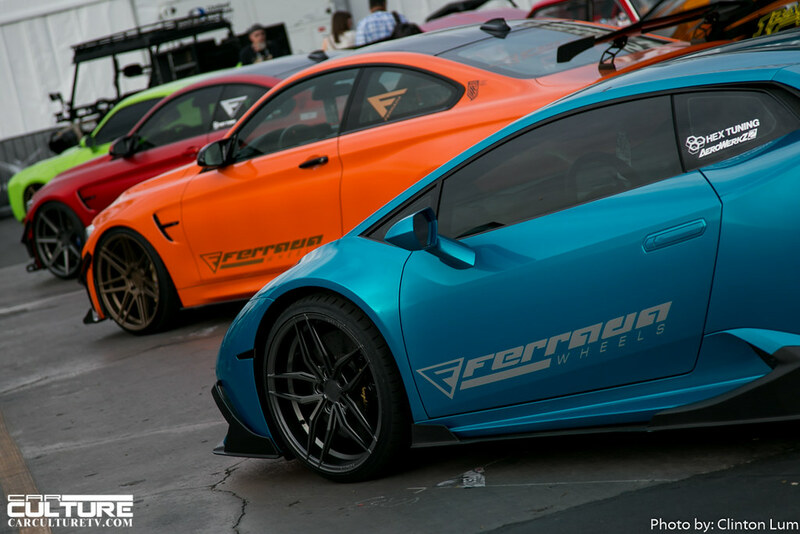 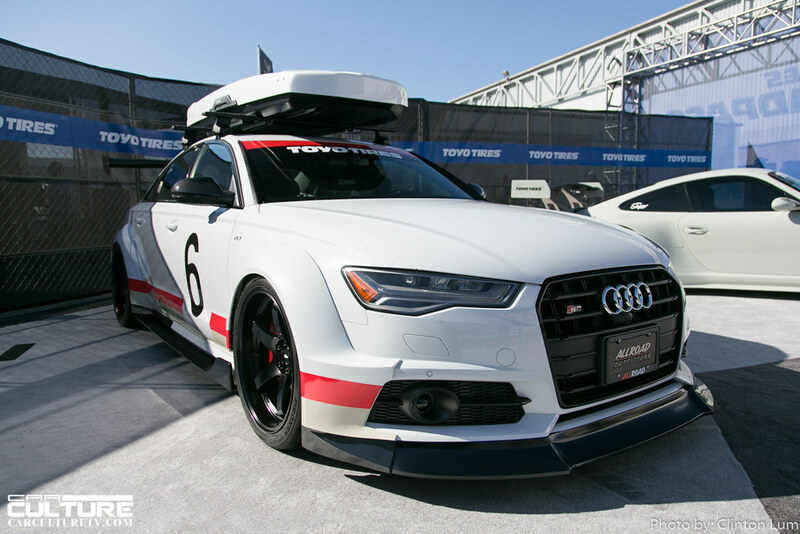 The exciting week always ends with the must see roll-out parade as the exhibiting cars exits the Convention Center and make their way to the Gold Lot for SEMA Ignited. 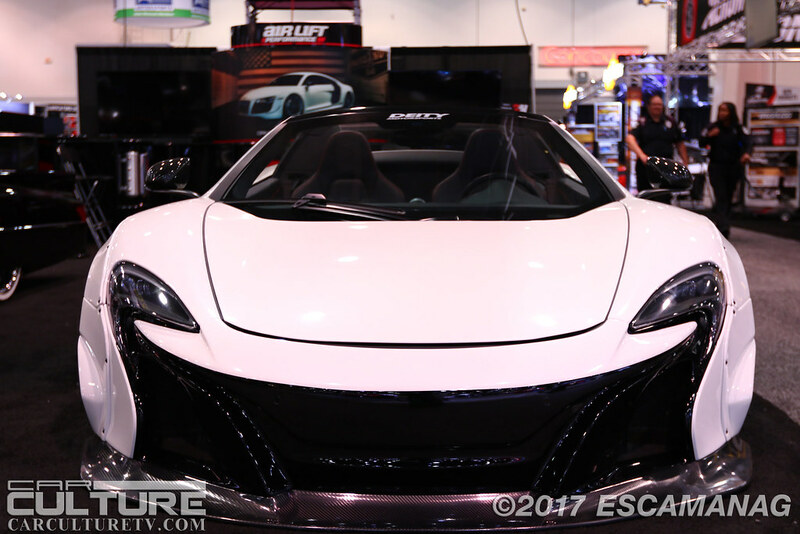 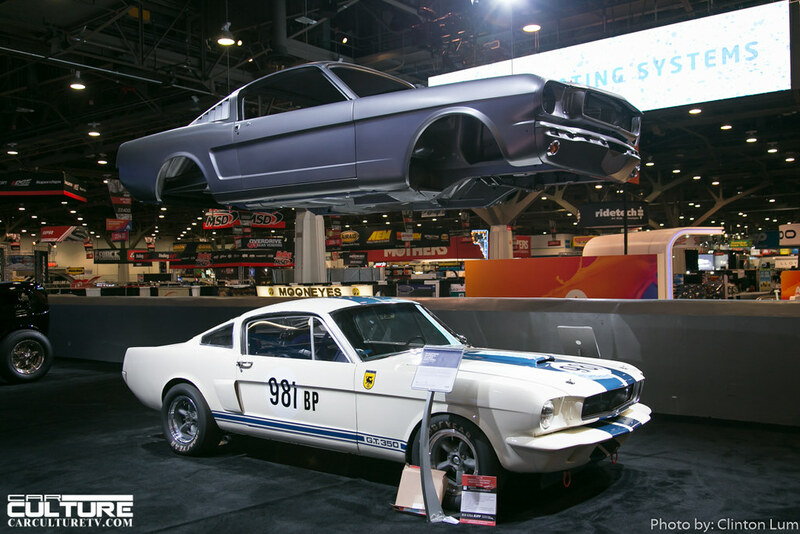 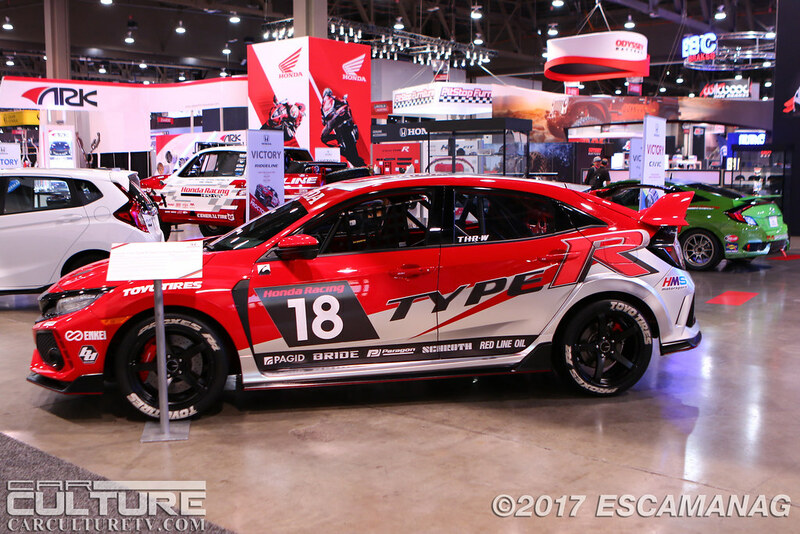 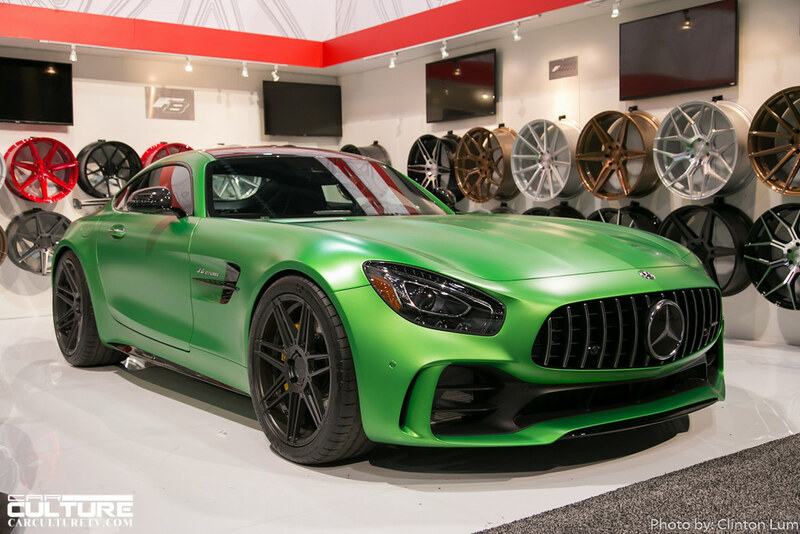 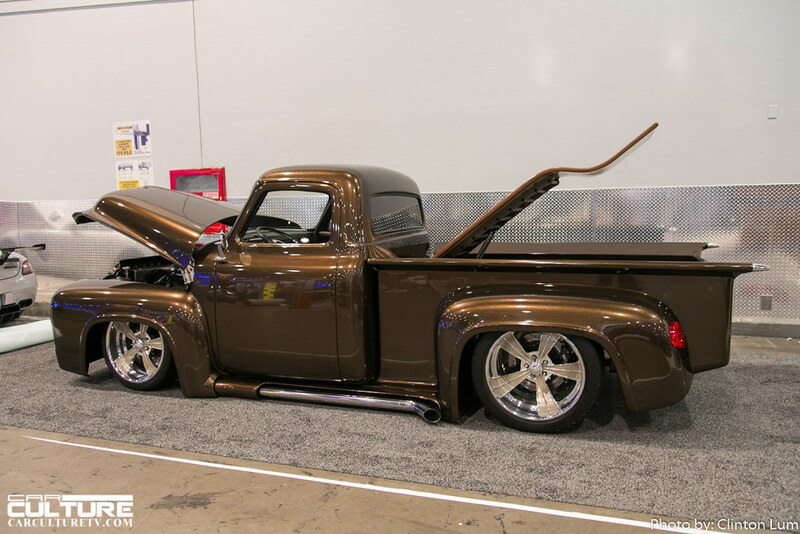 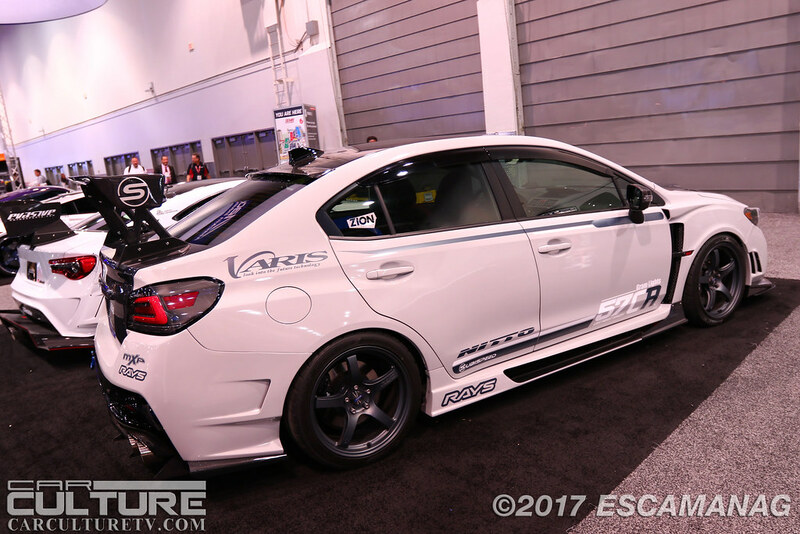 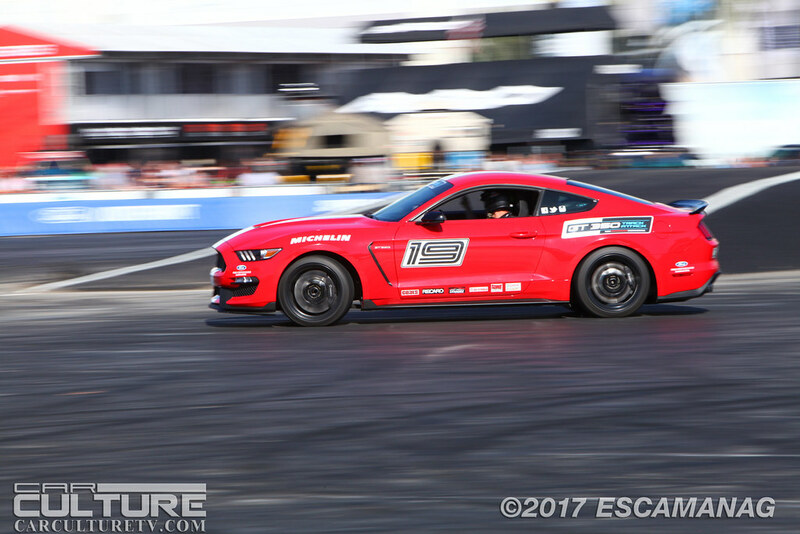 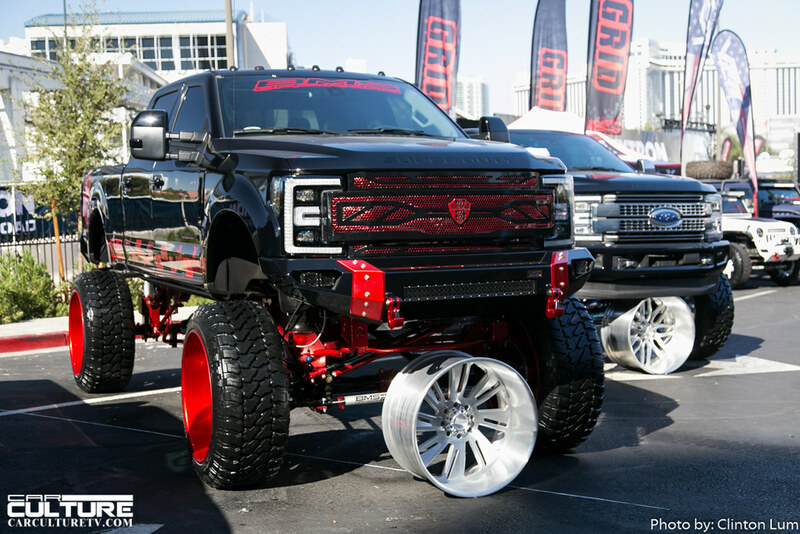 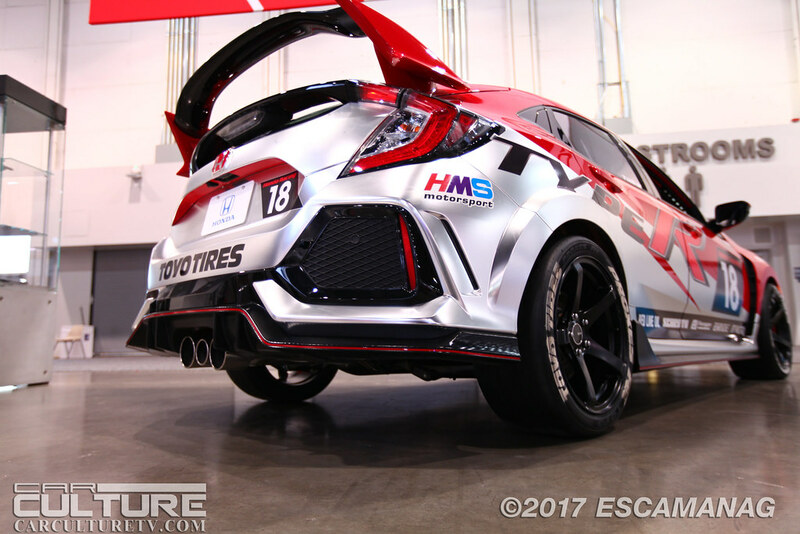 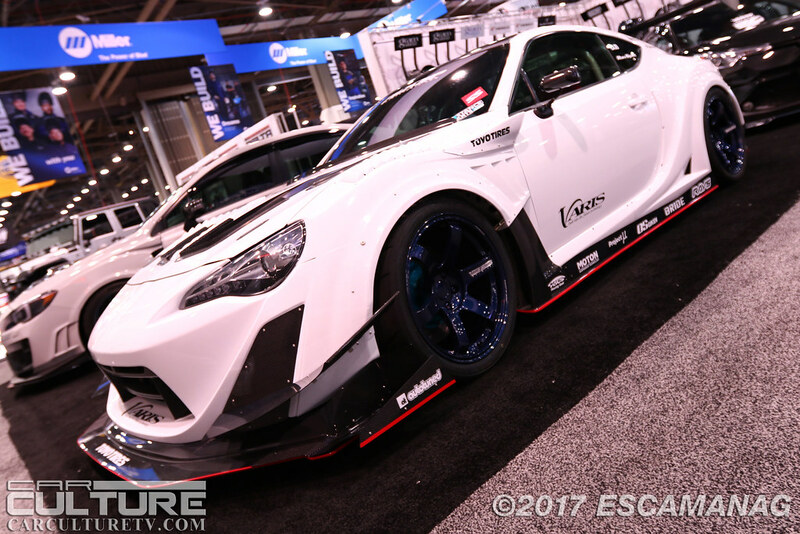 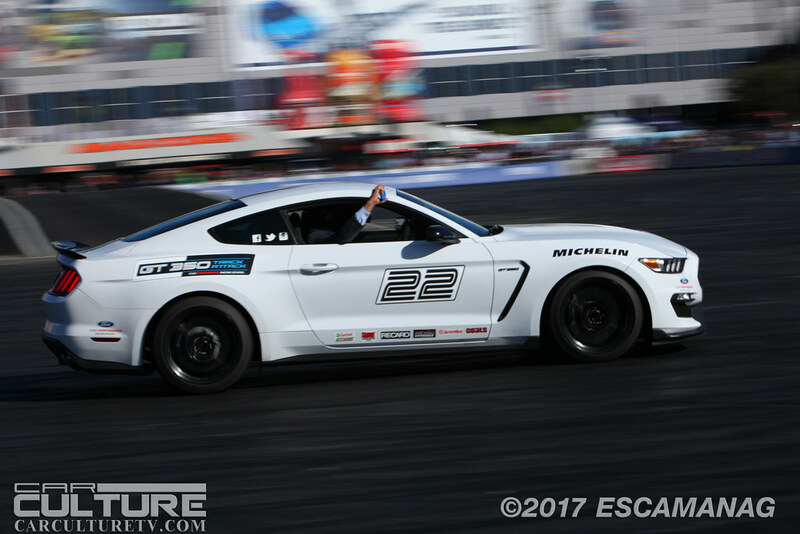 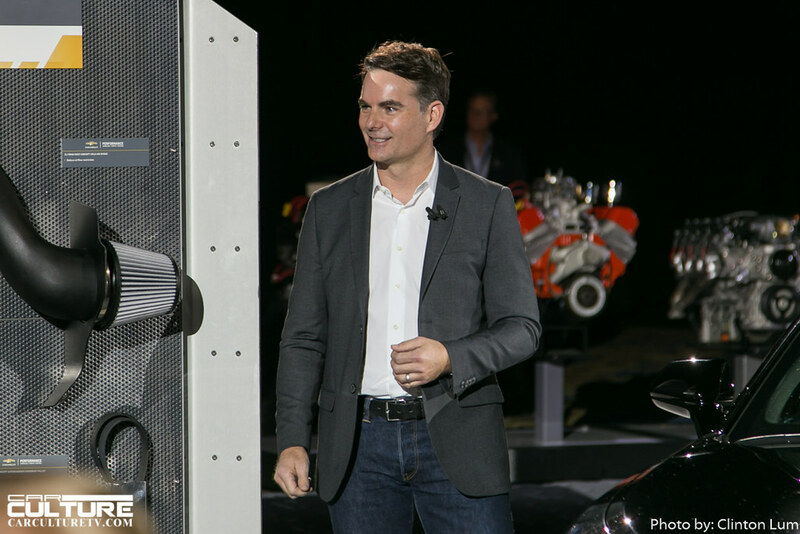 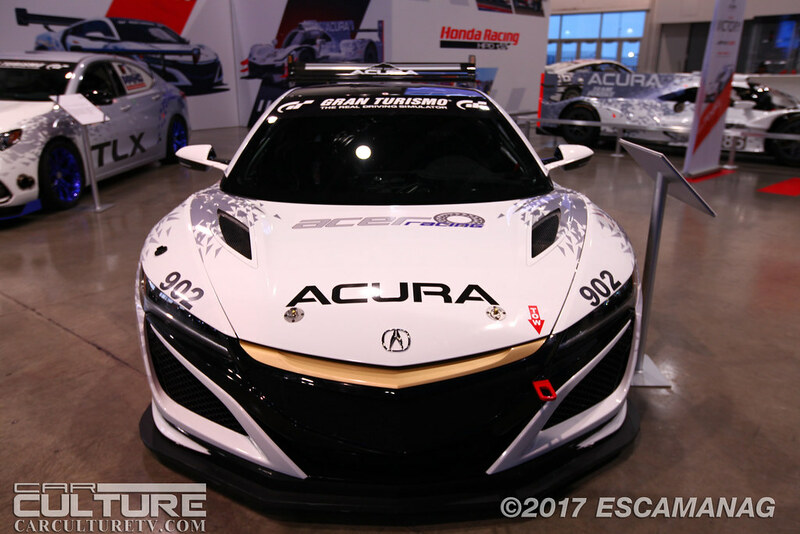 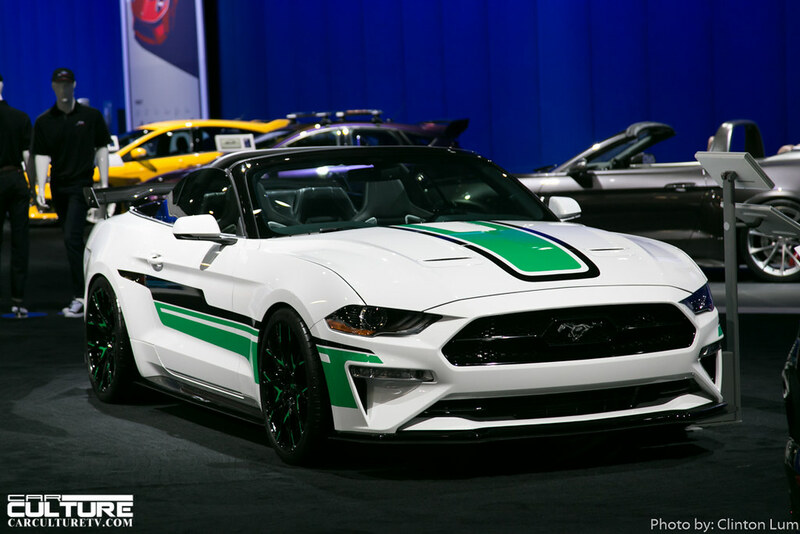 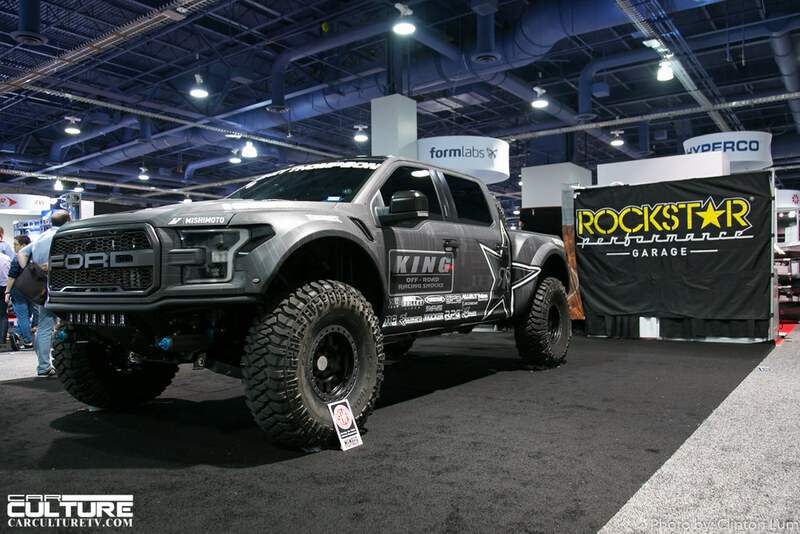 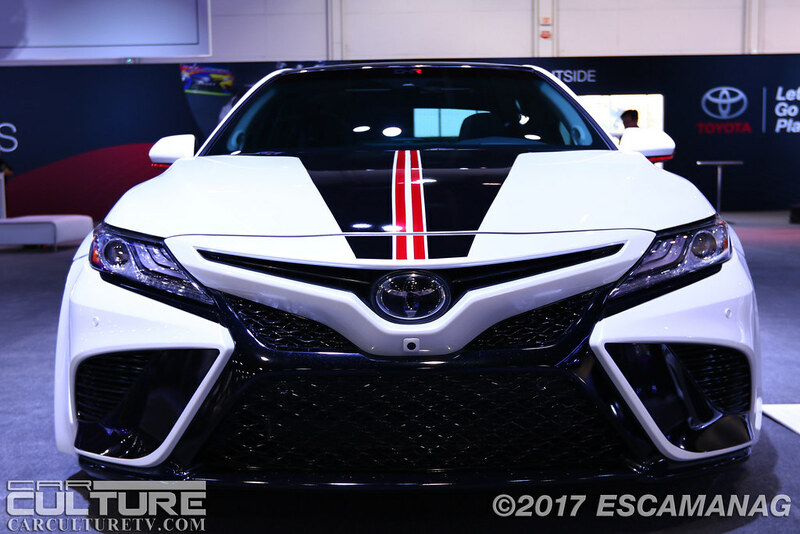 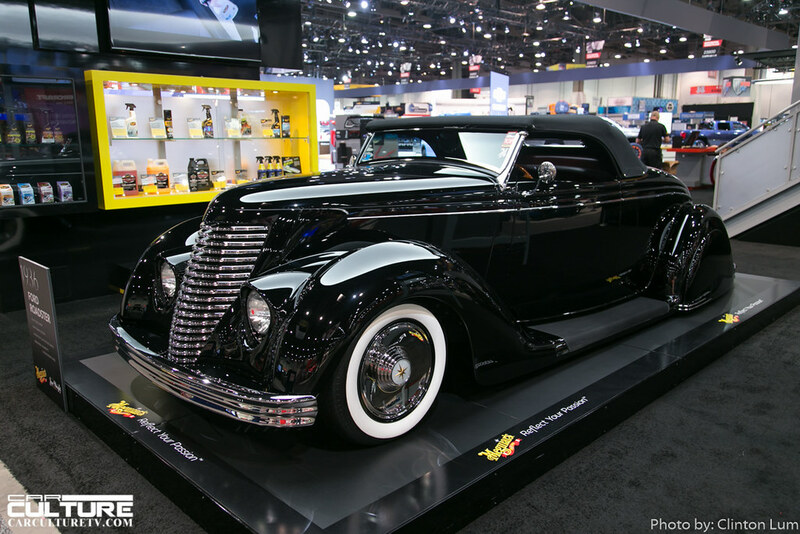 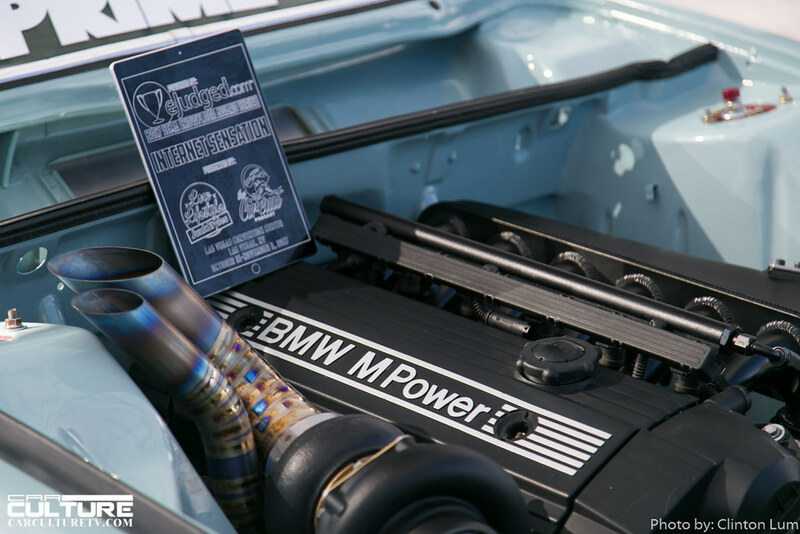 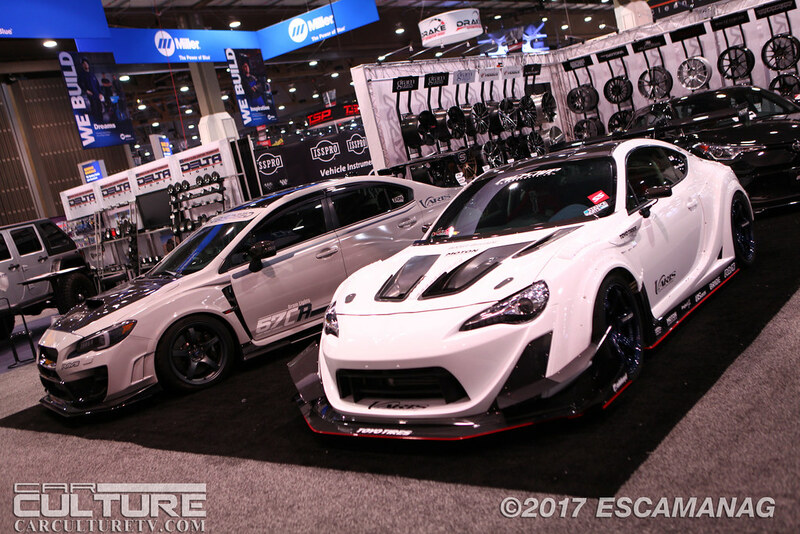 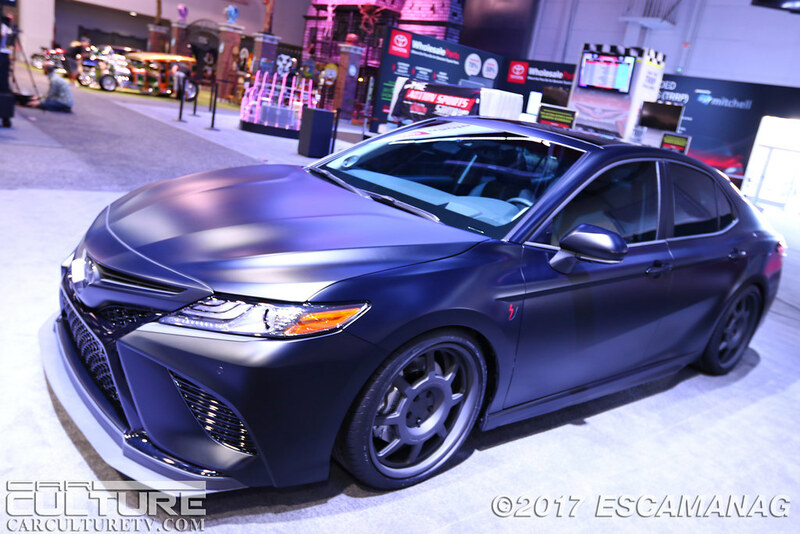 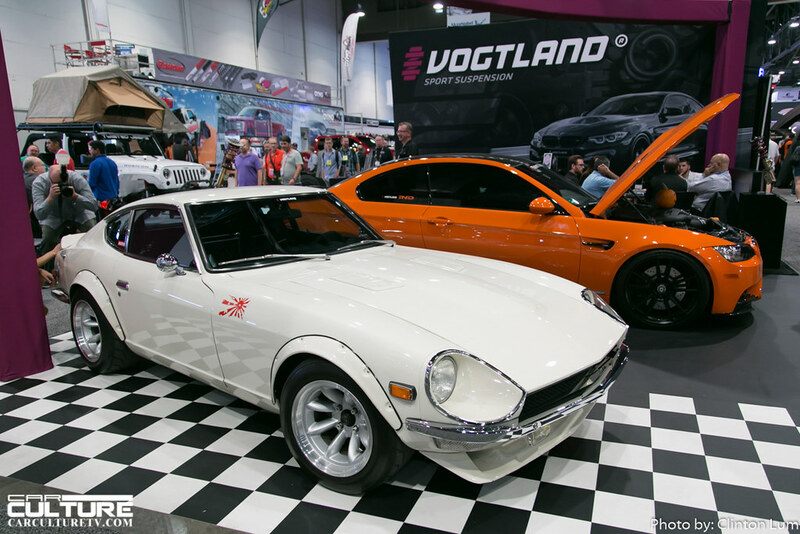 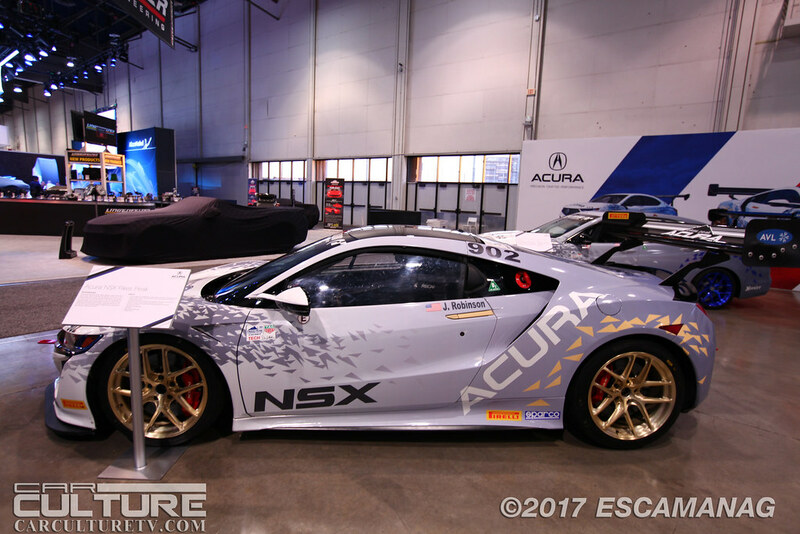 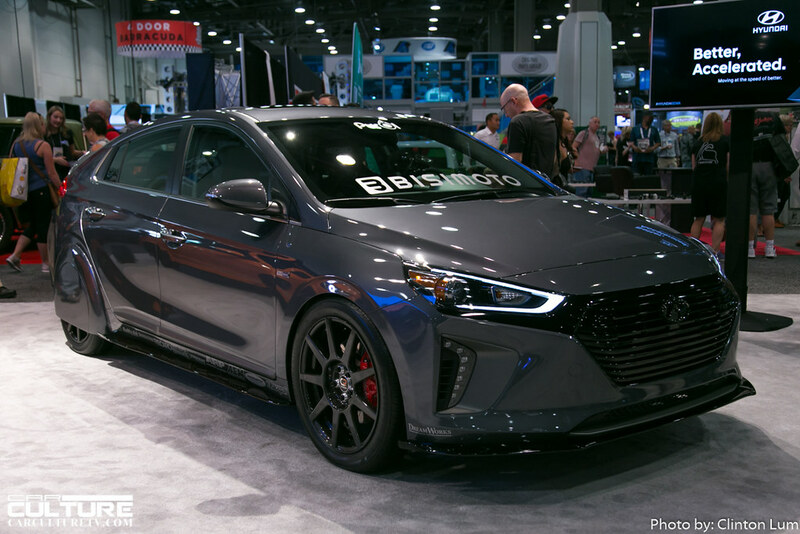 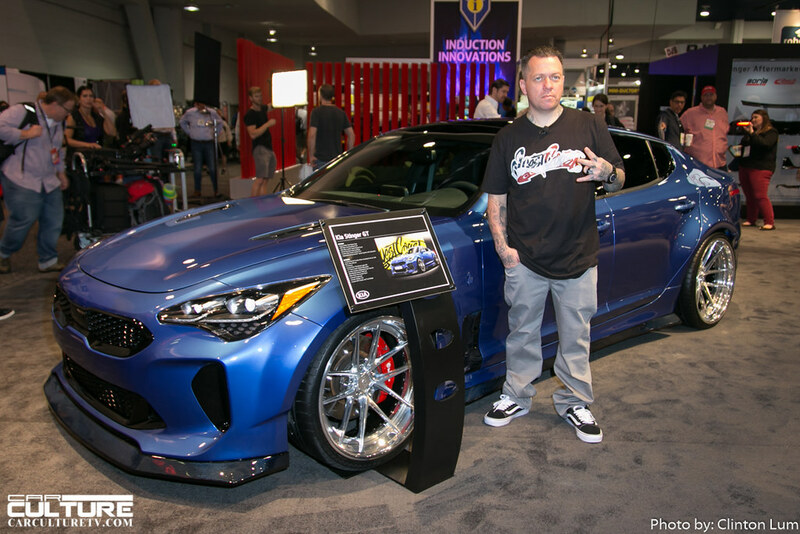 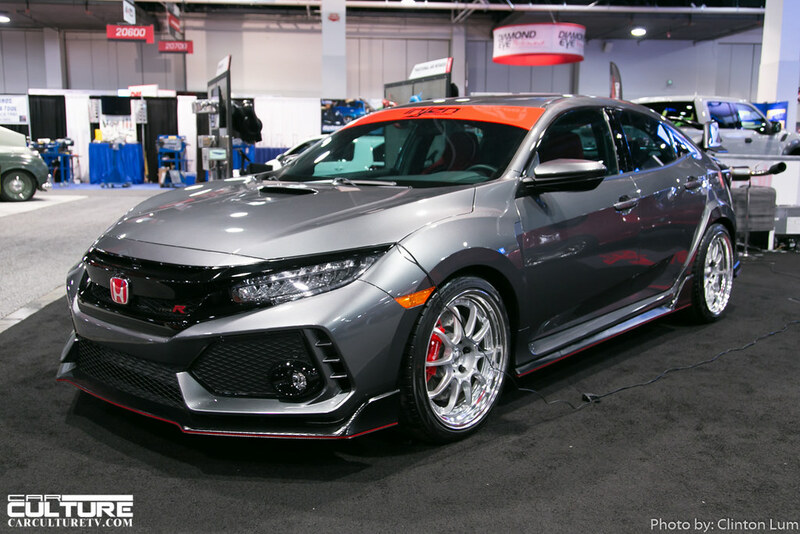 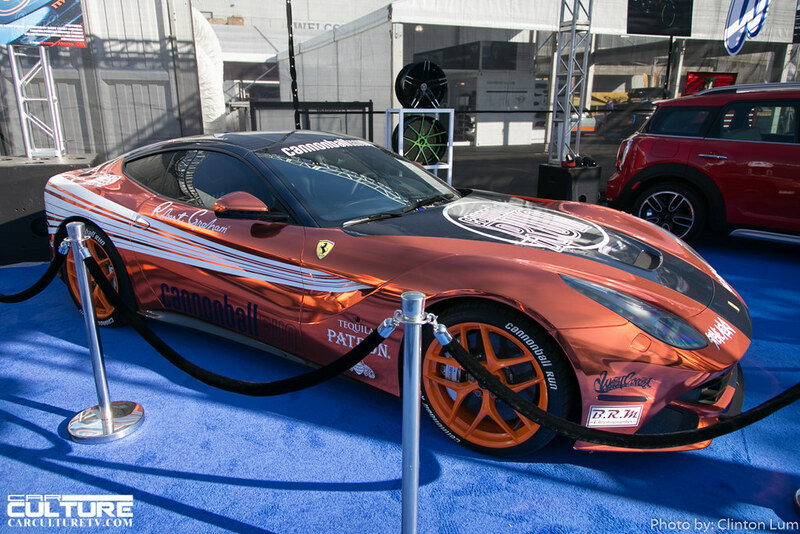 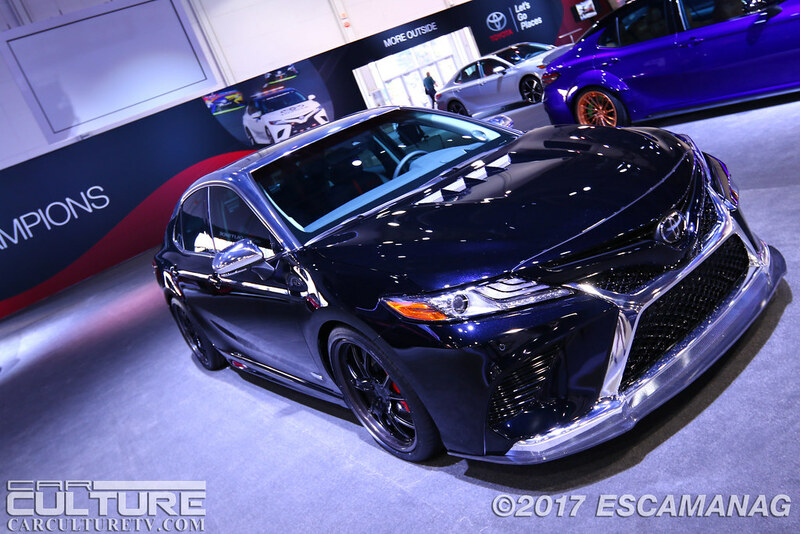 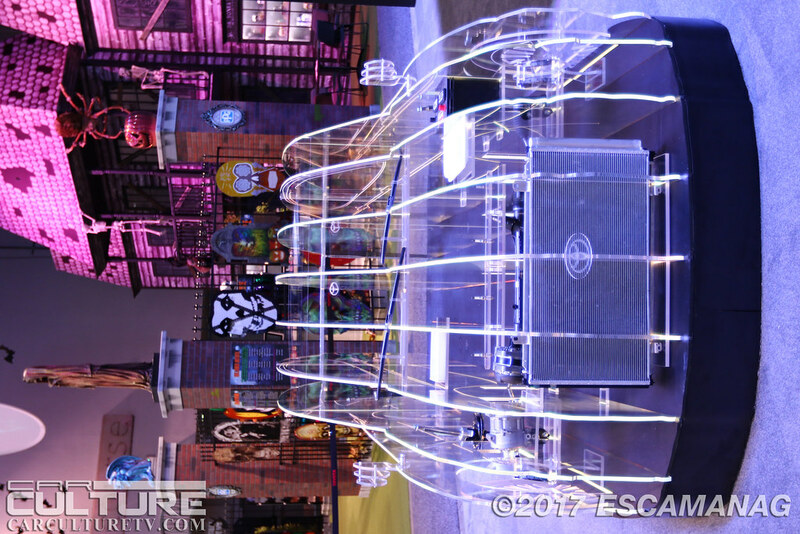 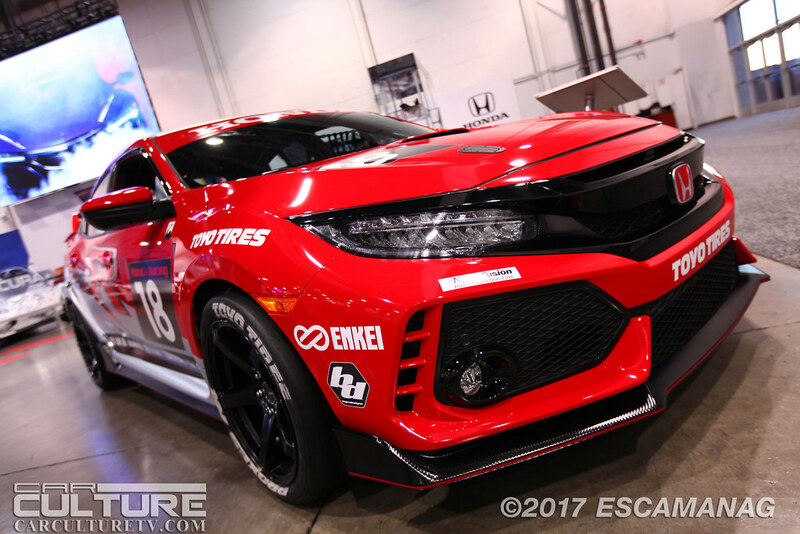 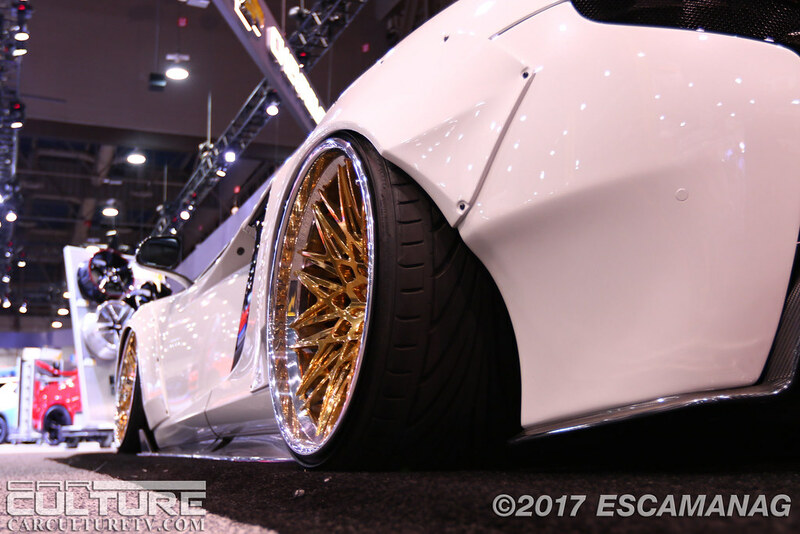 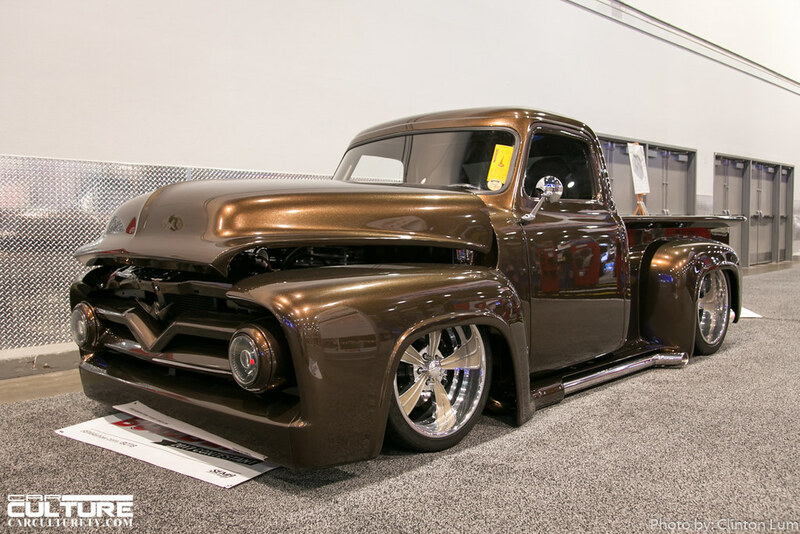 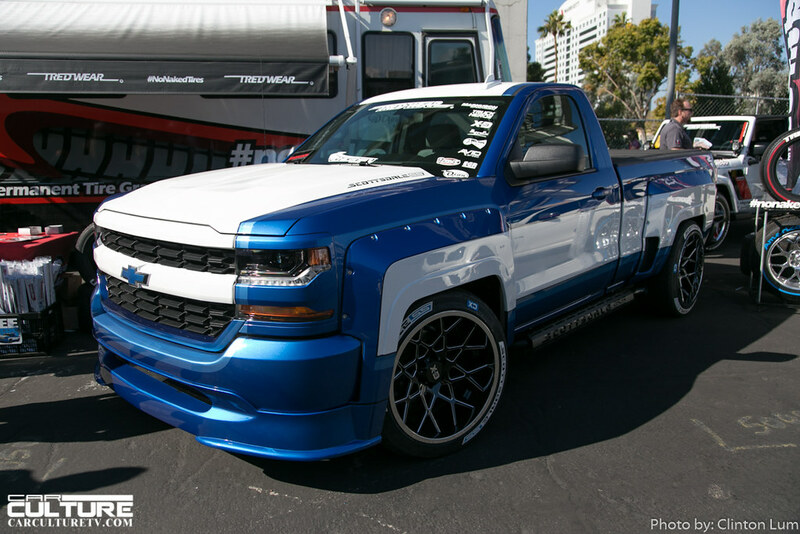 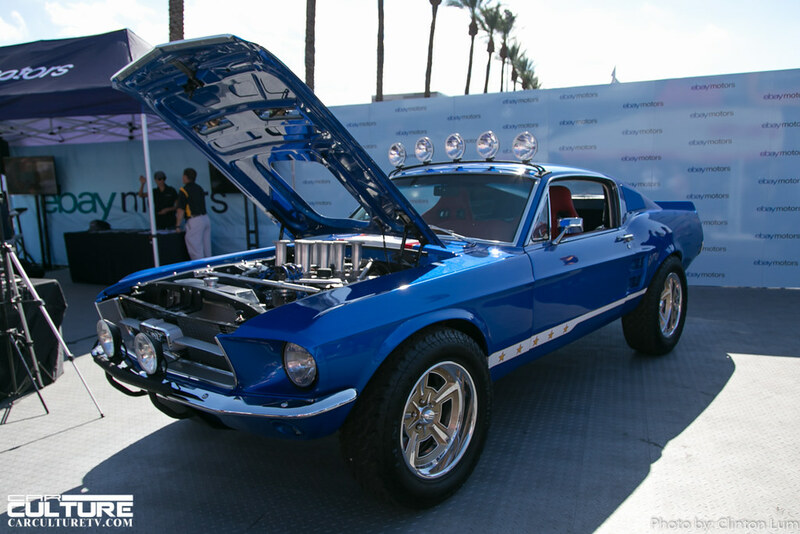 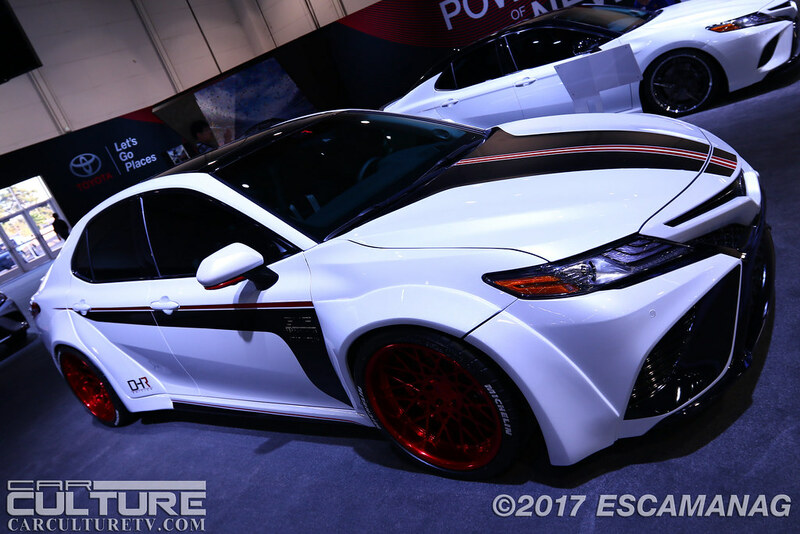 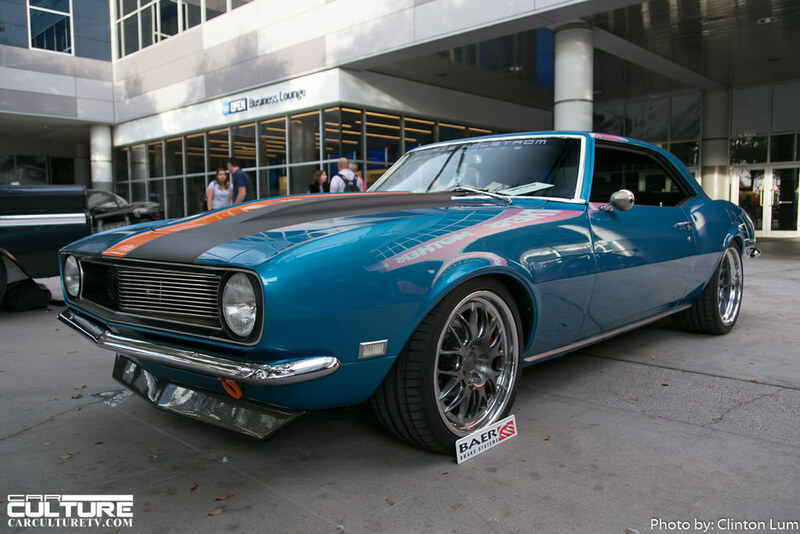 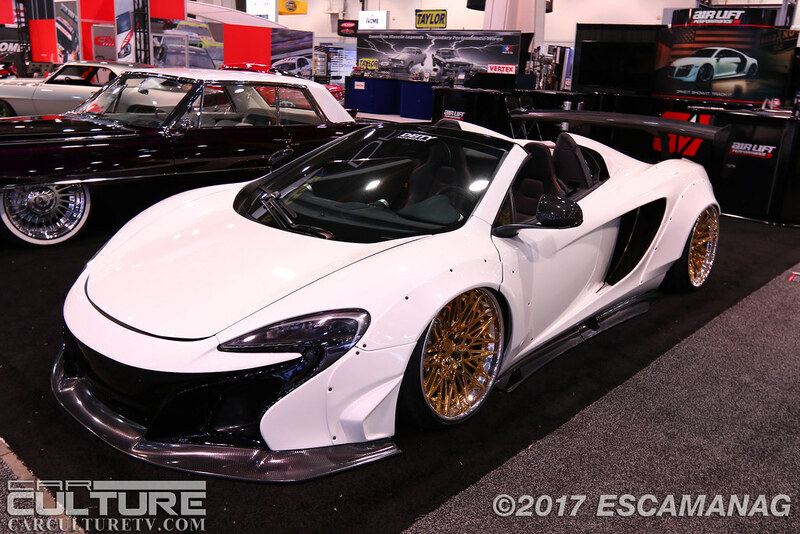 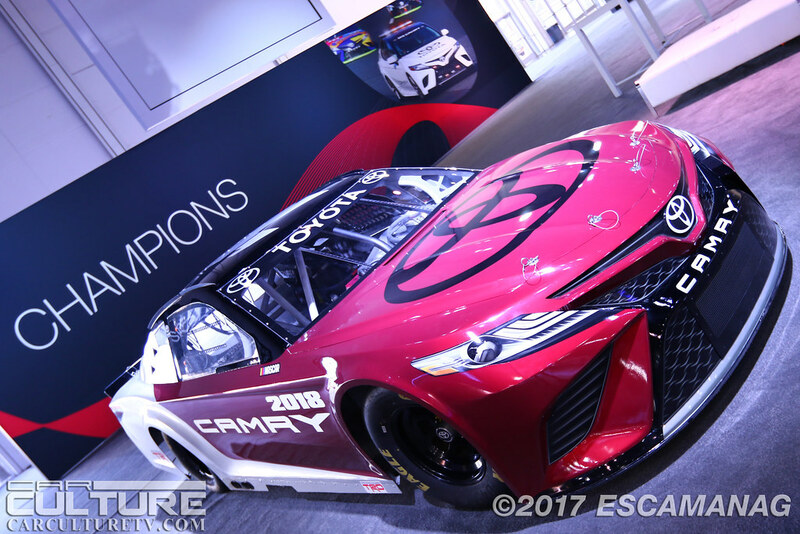 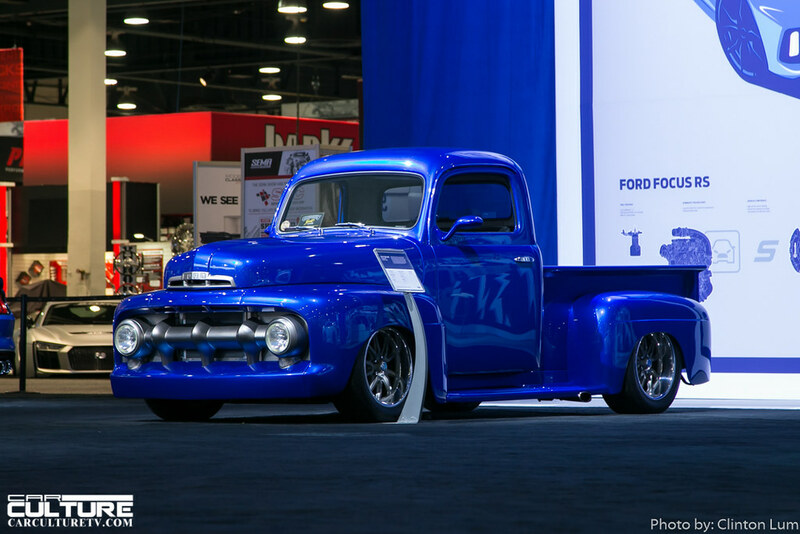 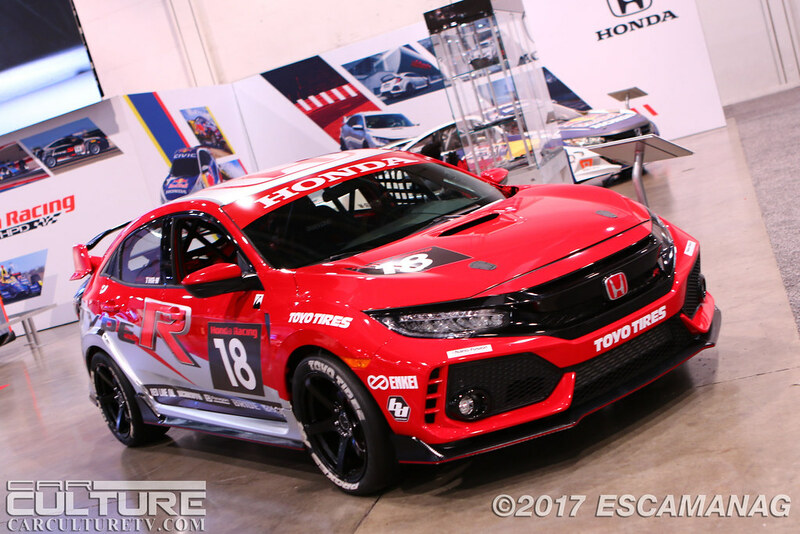 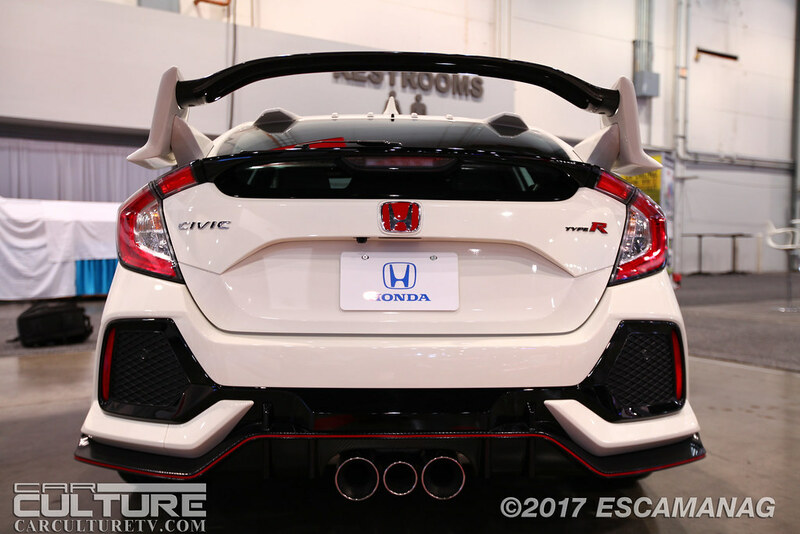 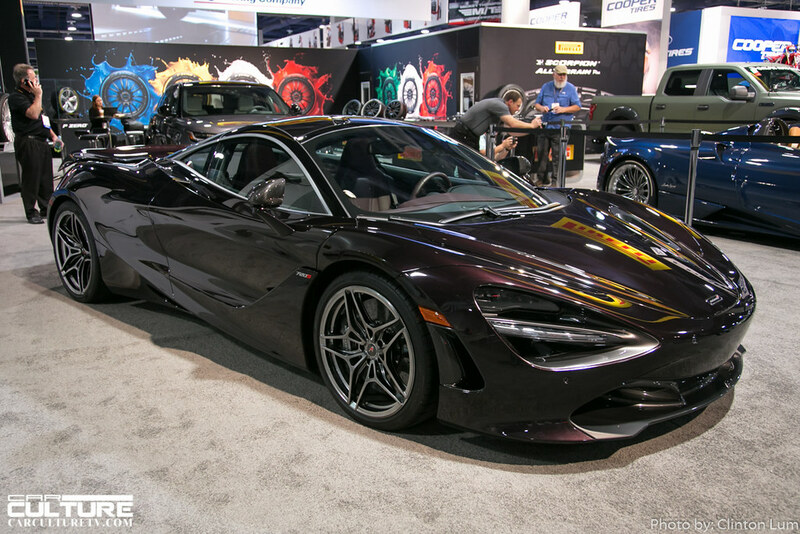 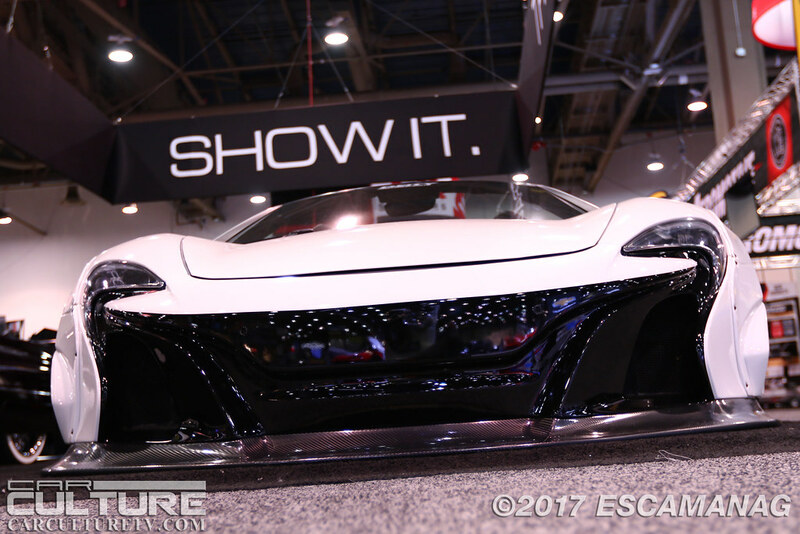 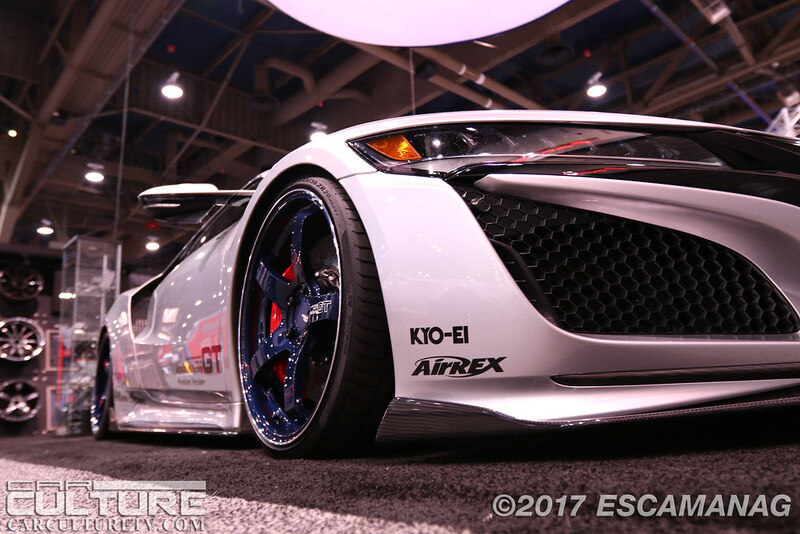 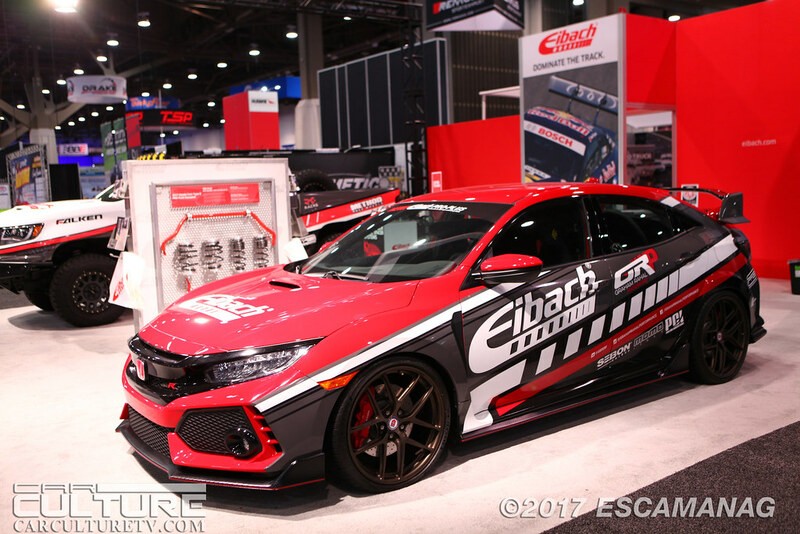 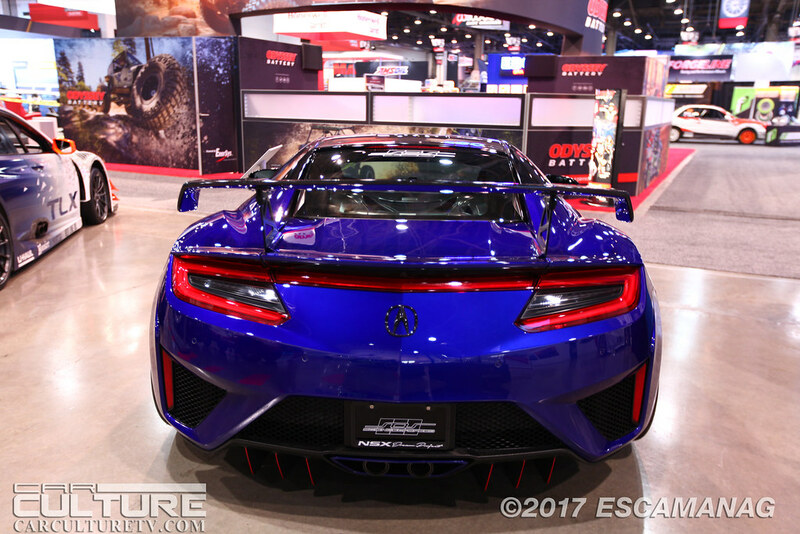 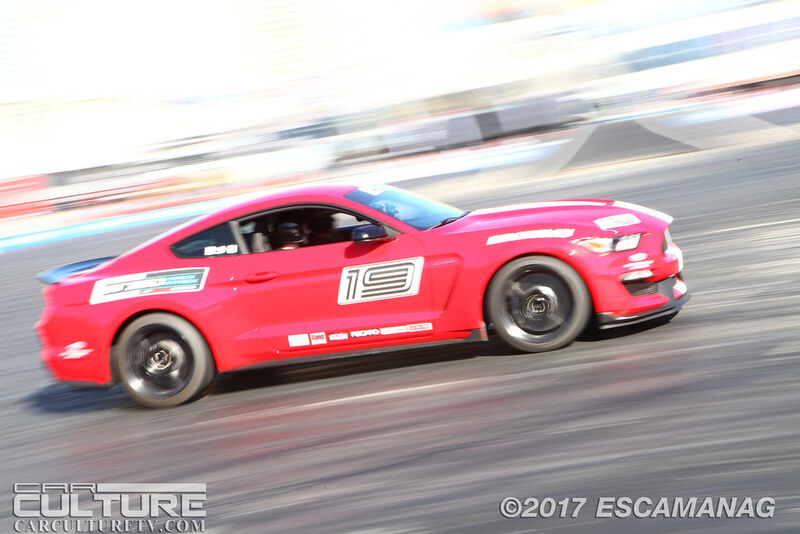 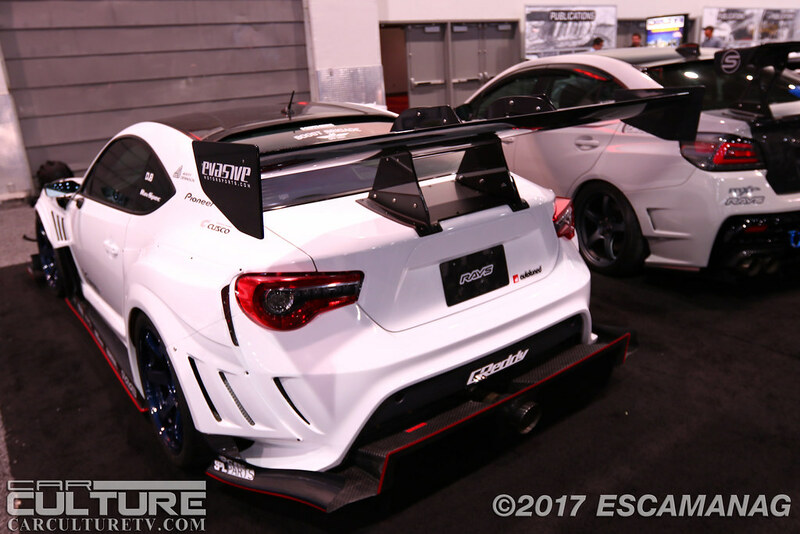 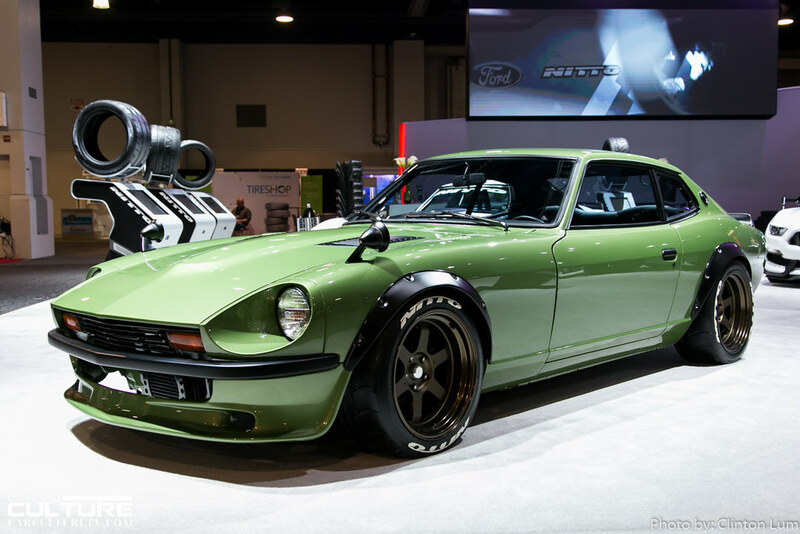 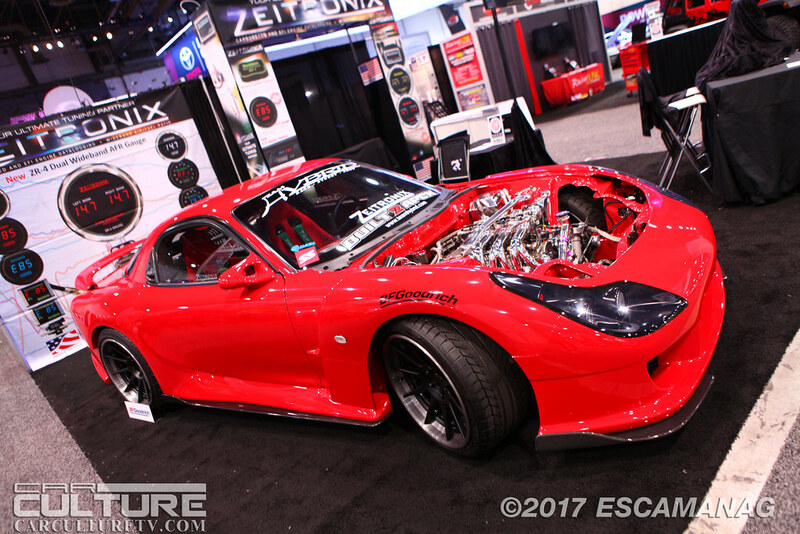 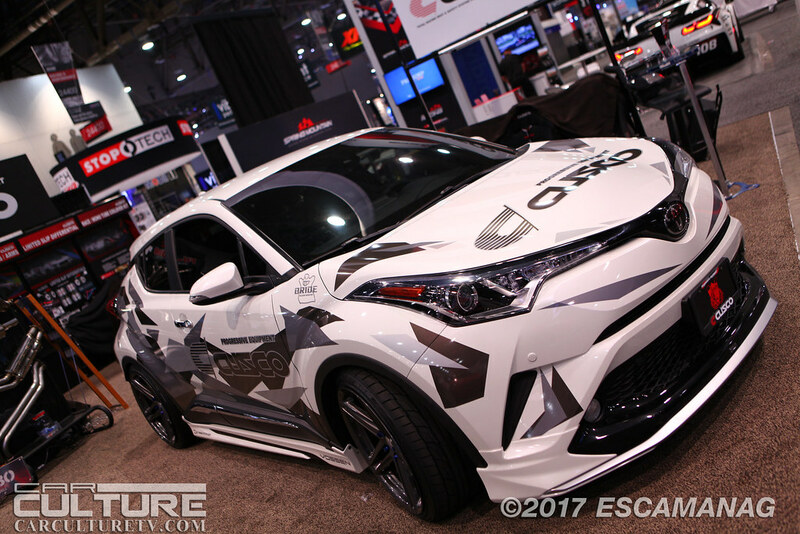 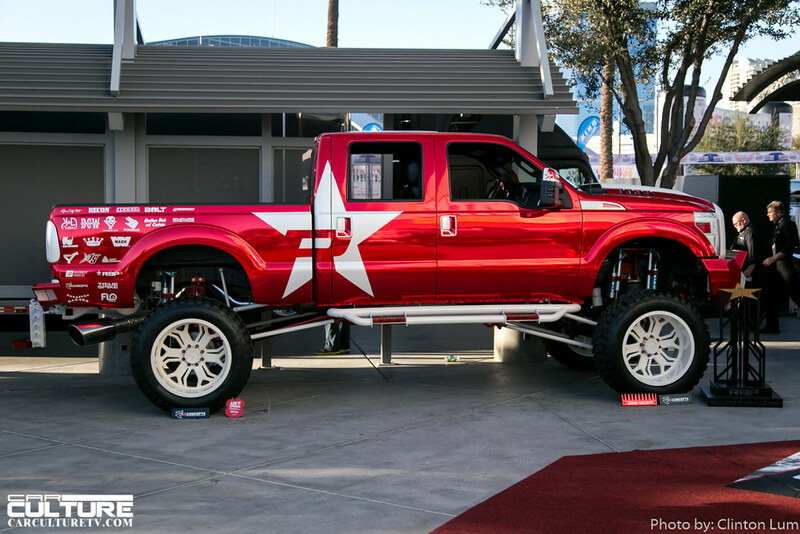 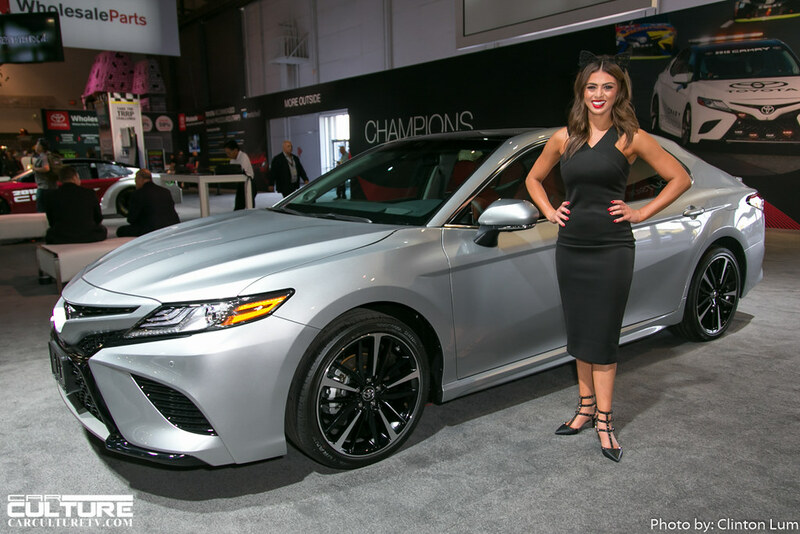 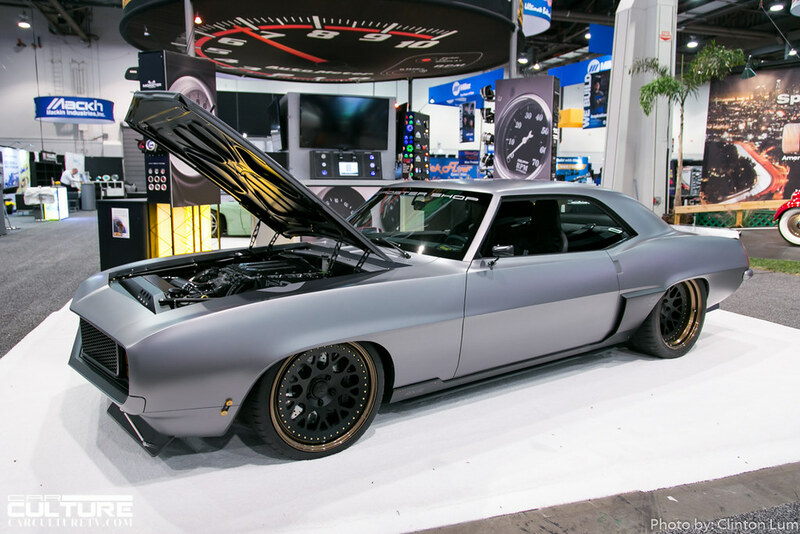 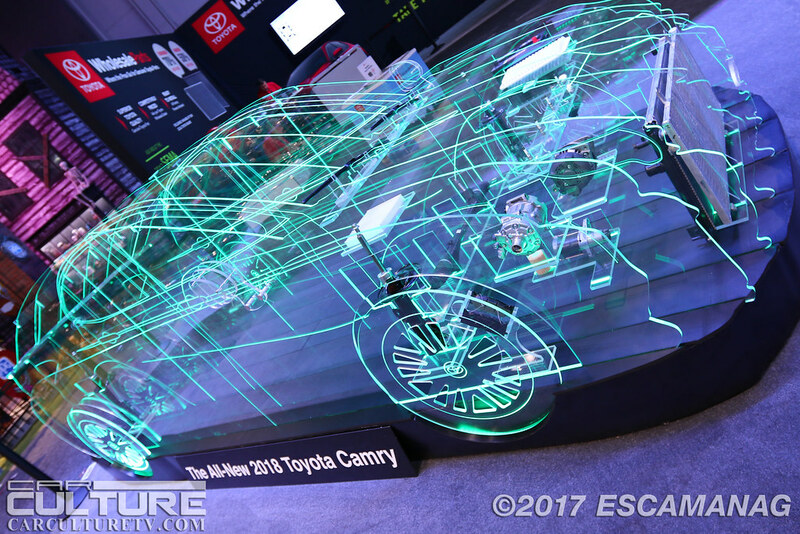 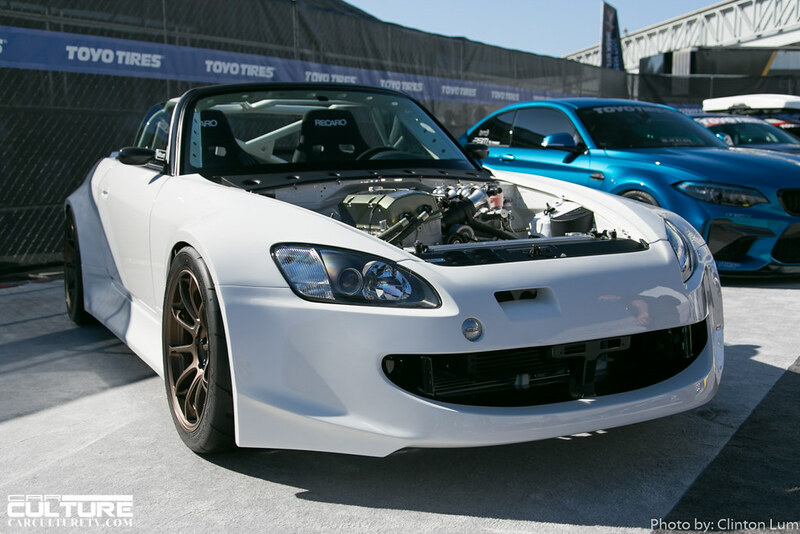 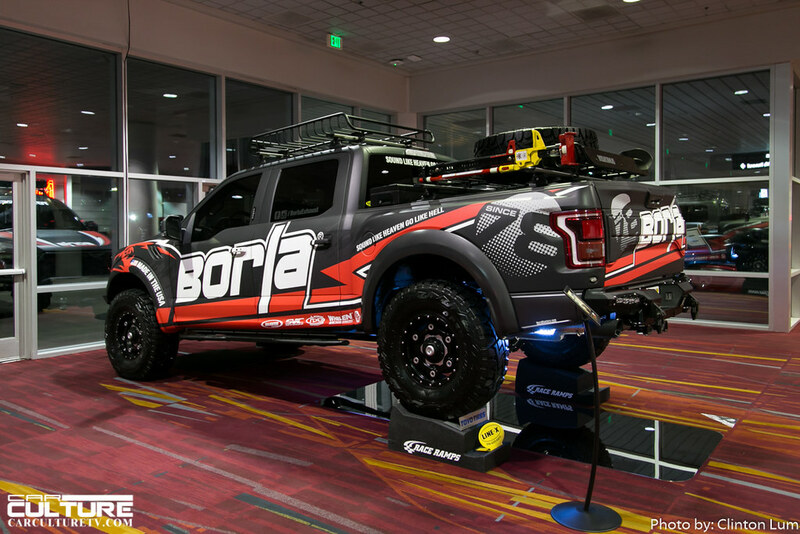 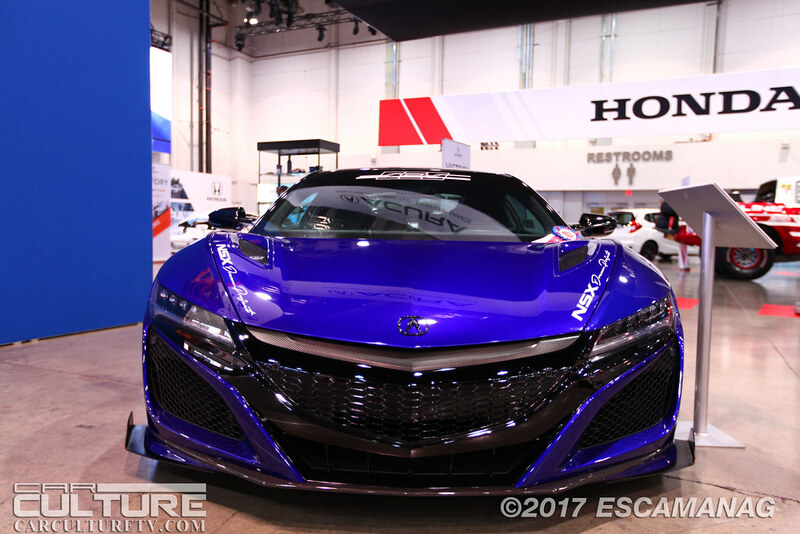 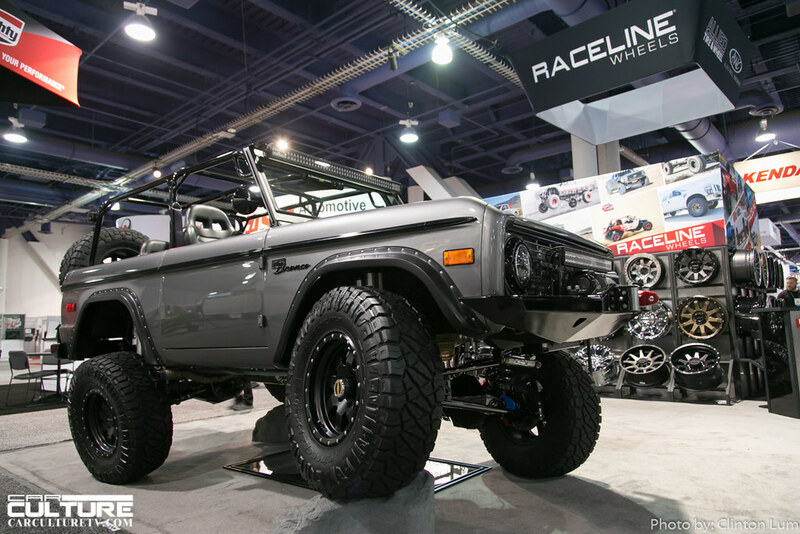 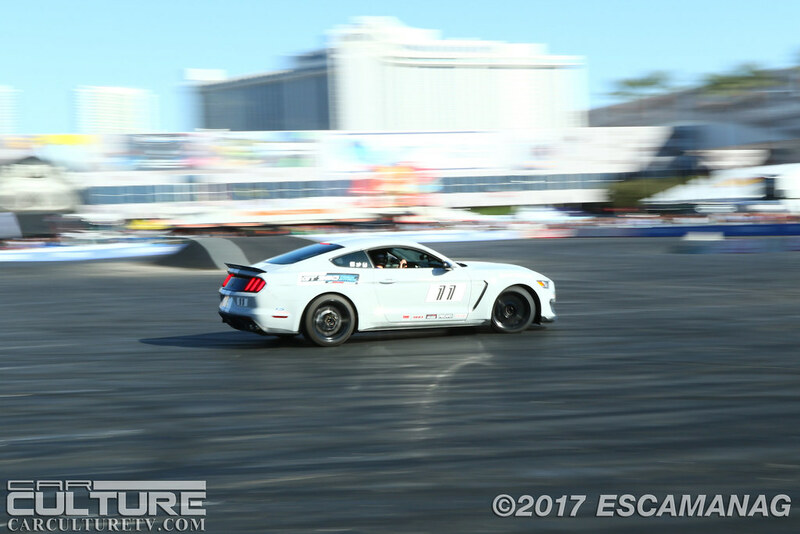 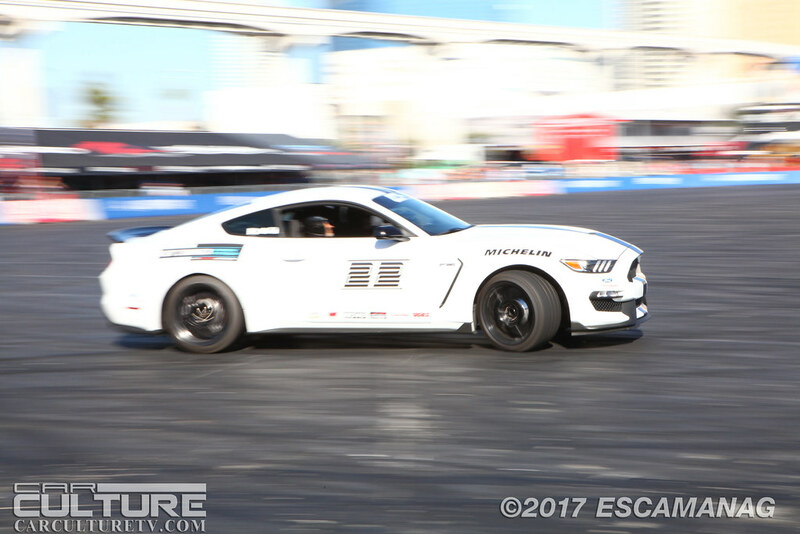 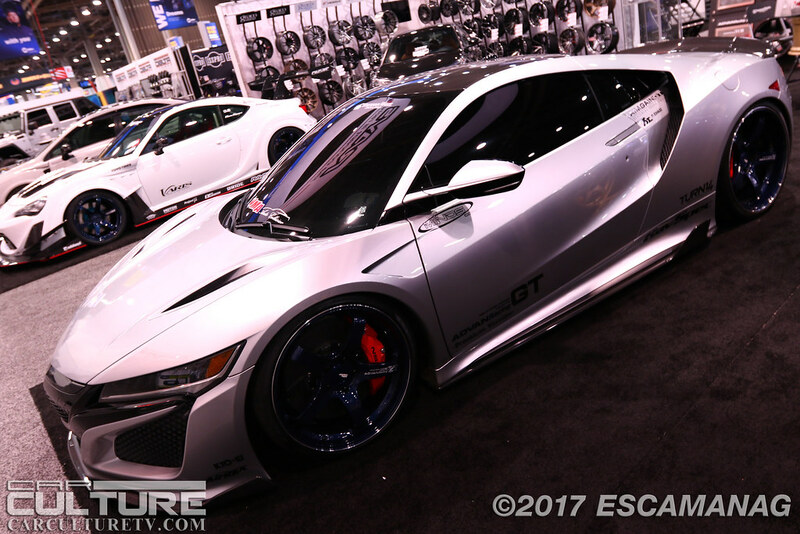 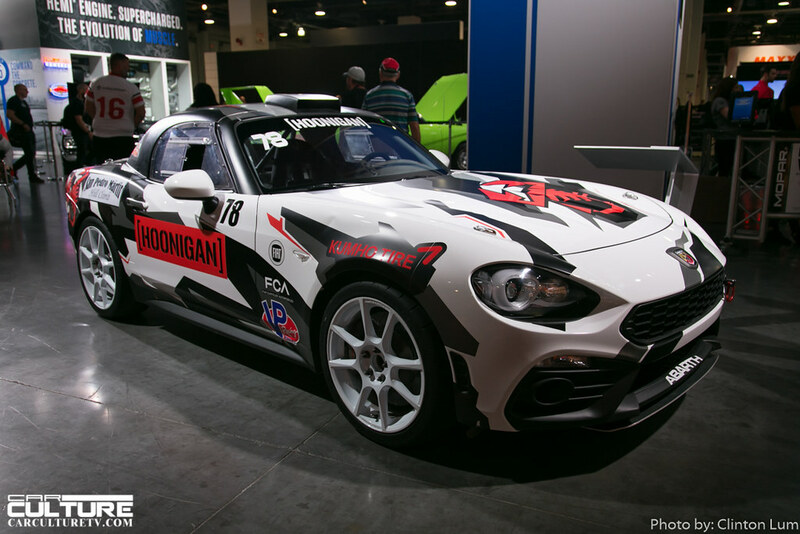 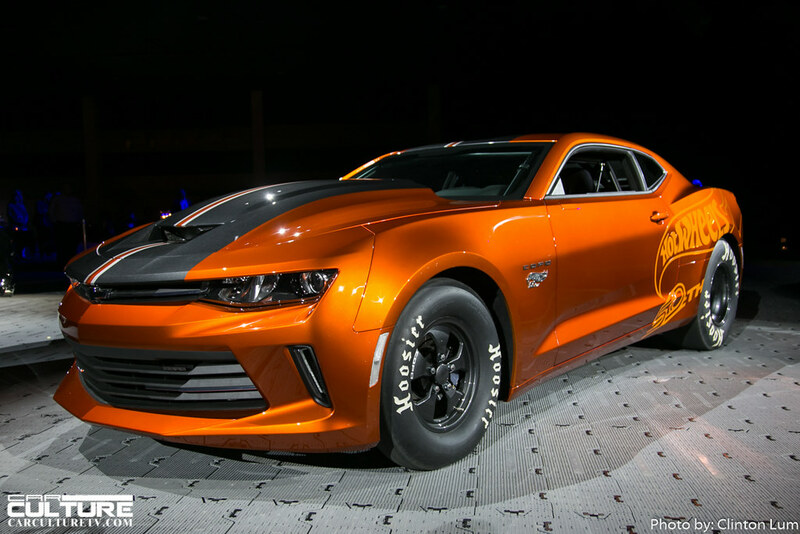 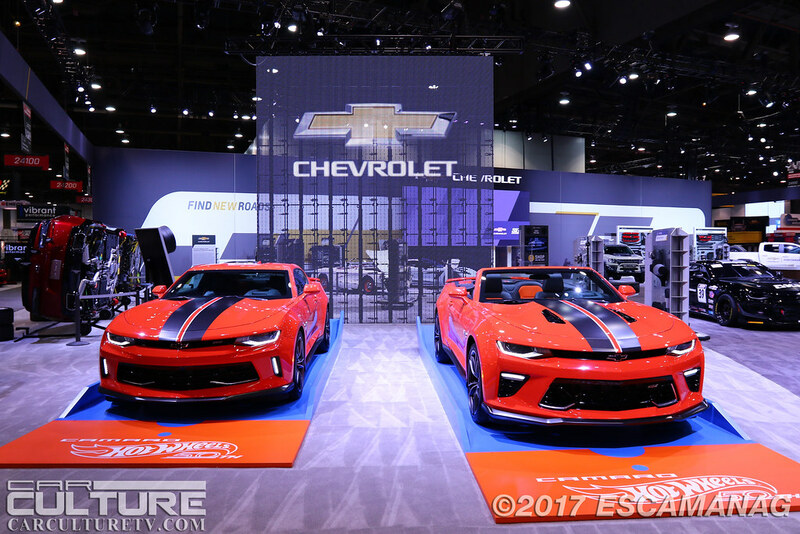 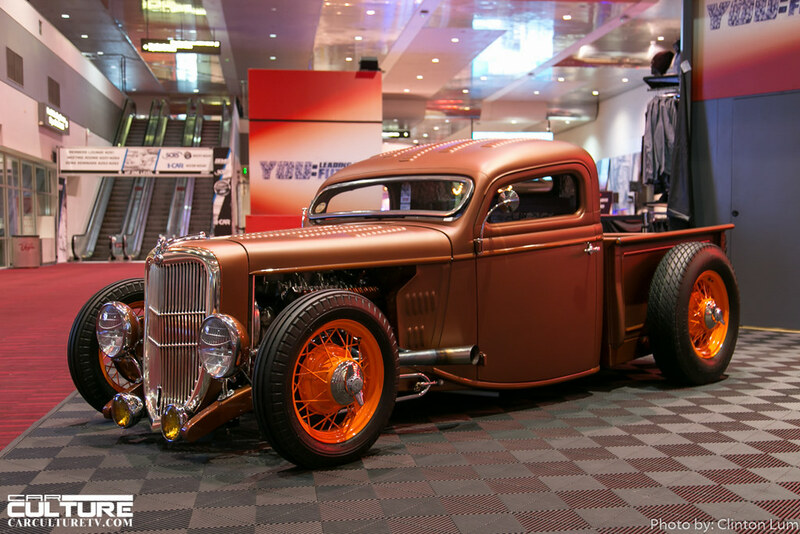 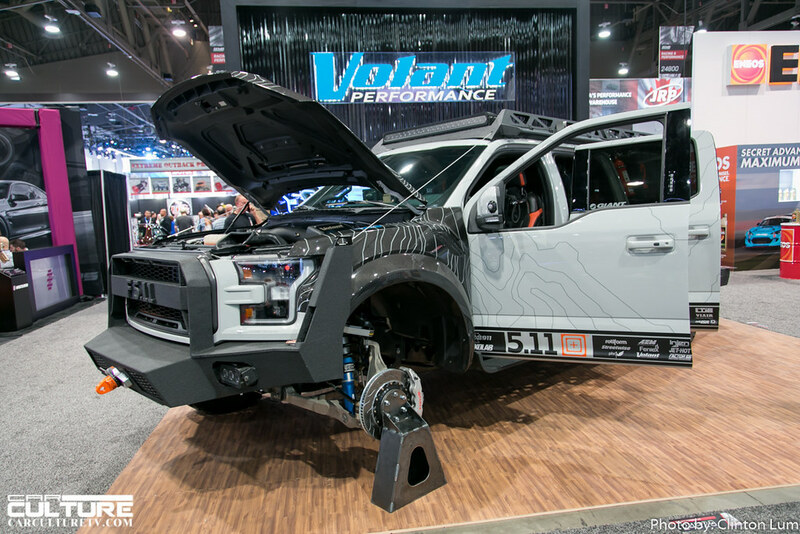 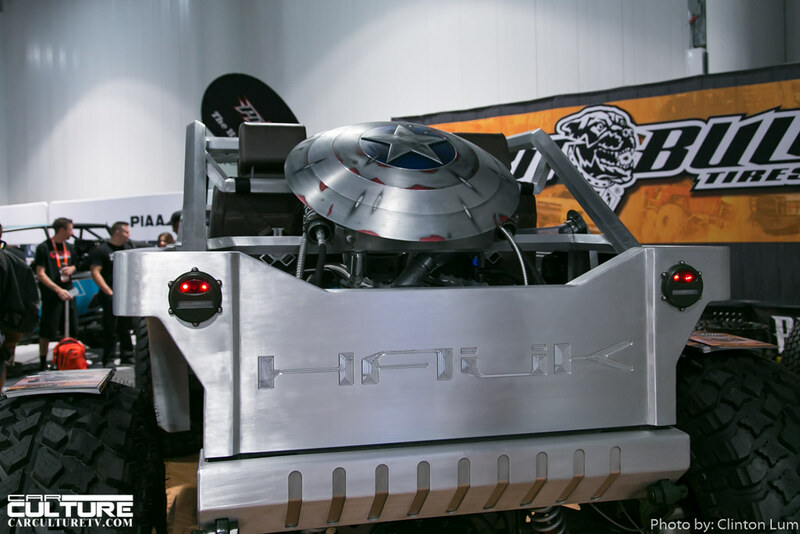 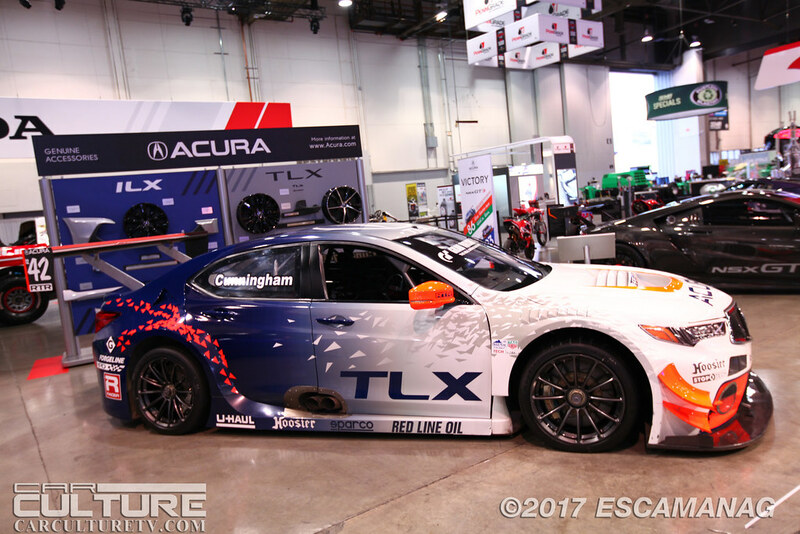 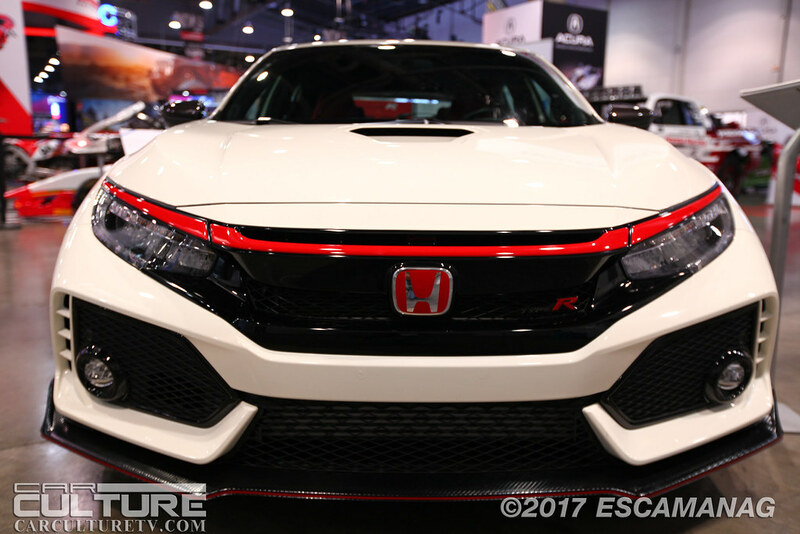 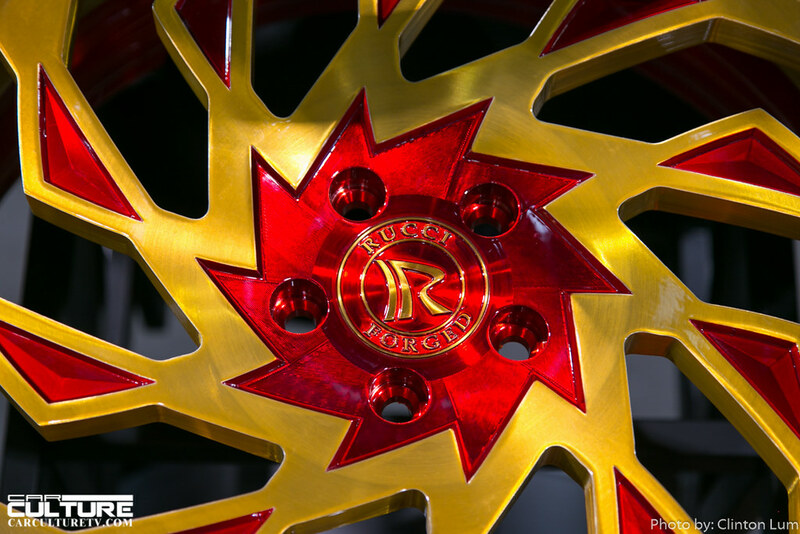 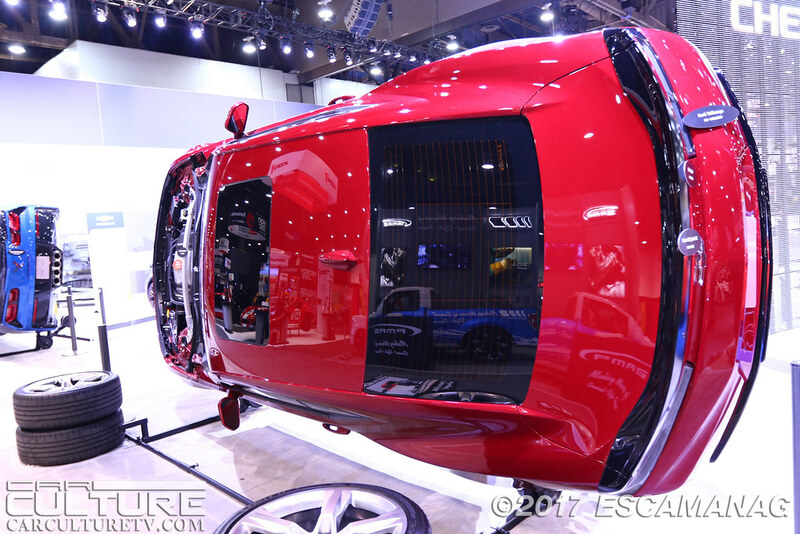 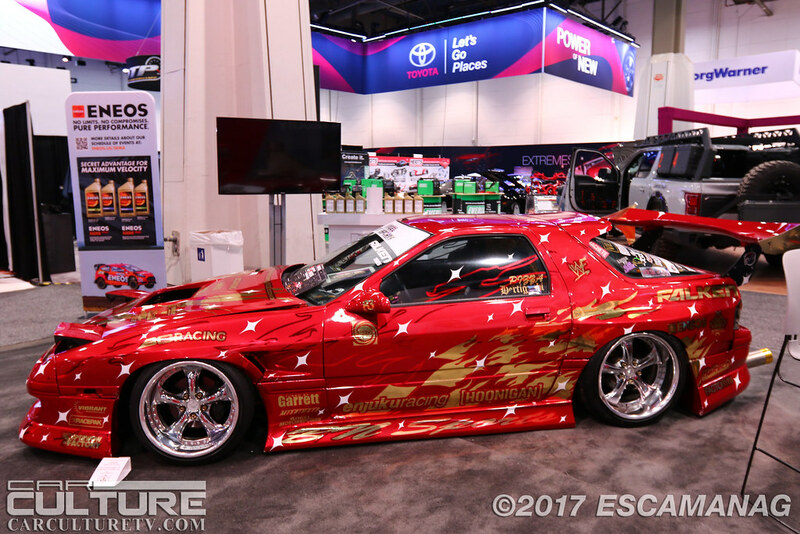 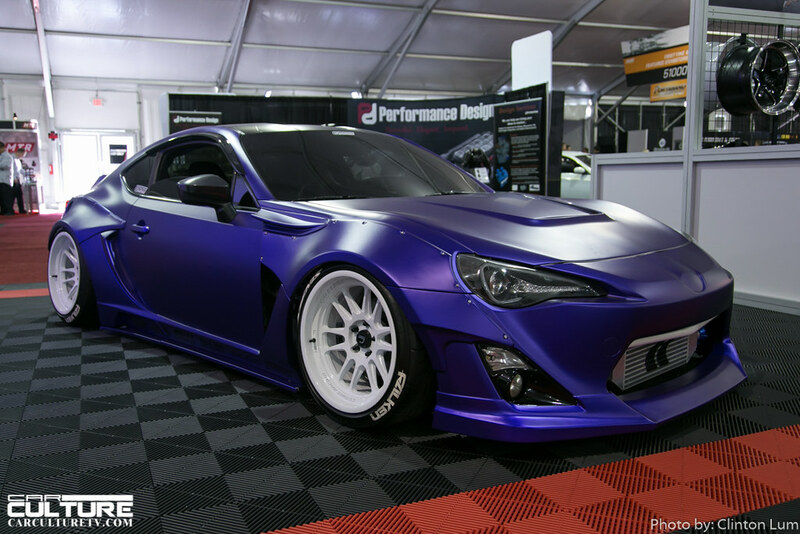 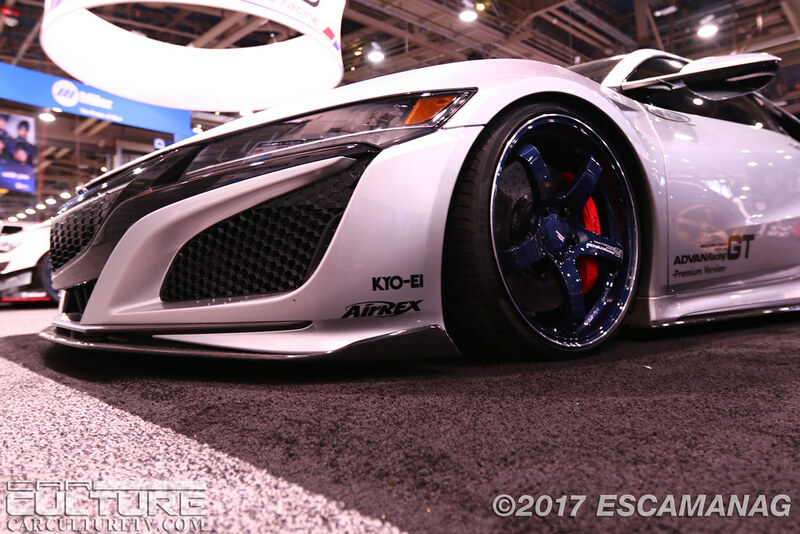 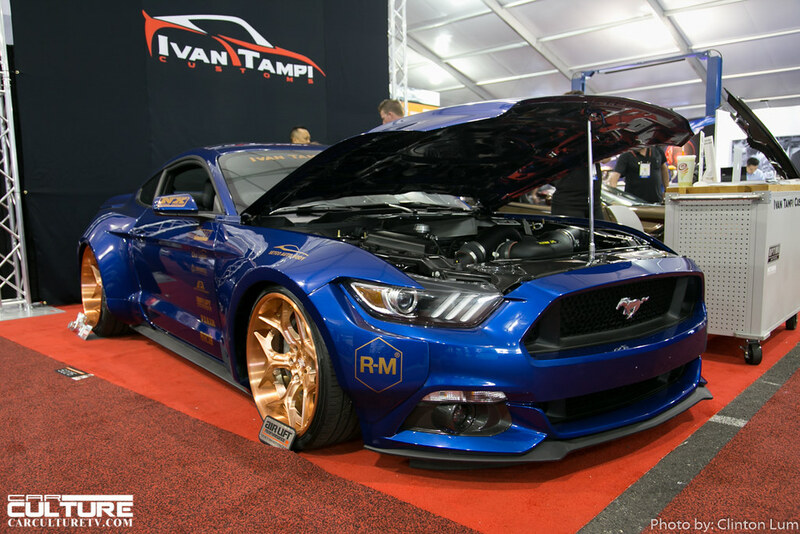 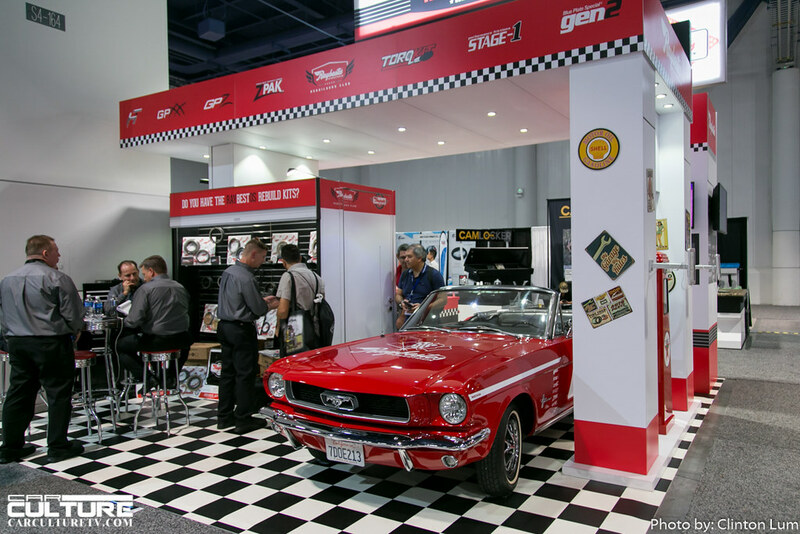 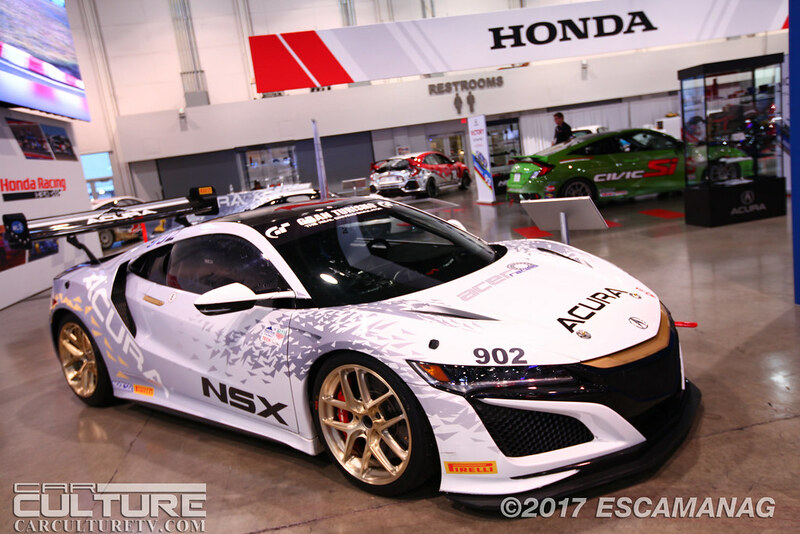 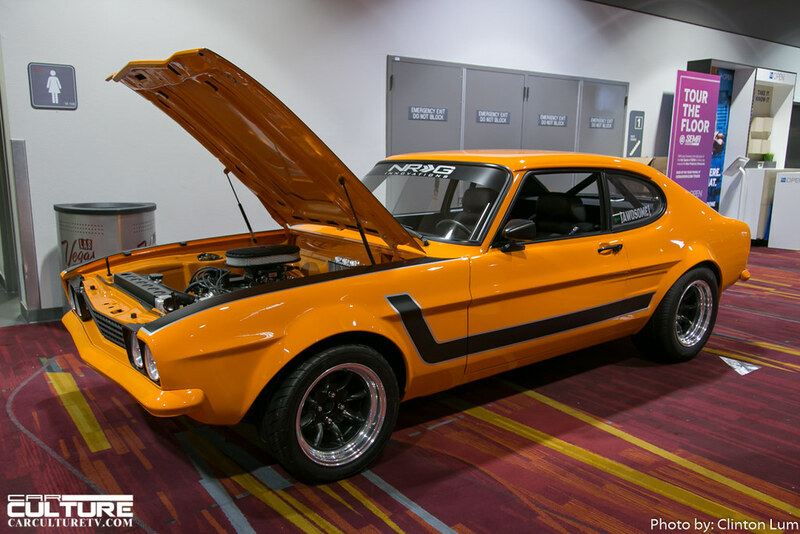 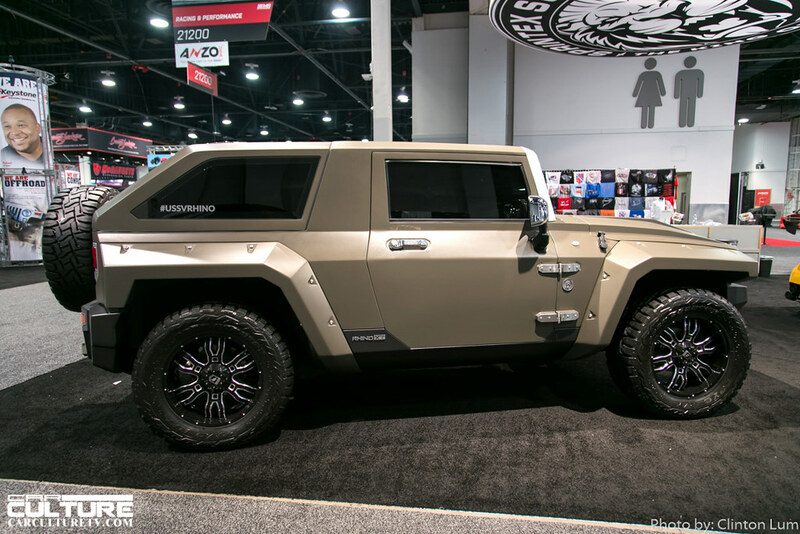 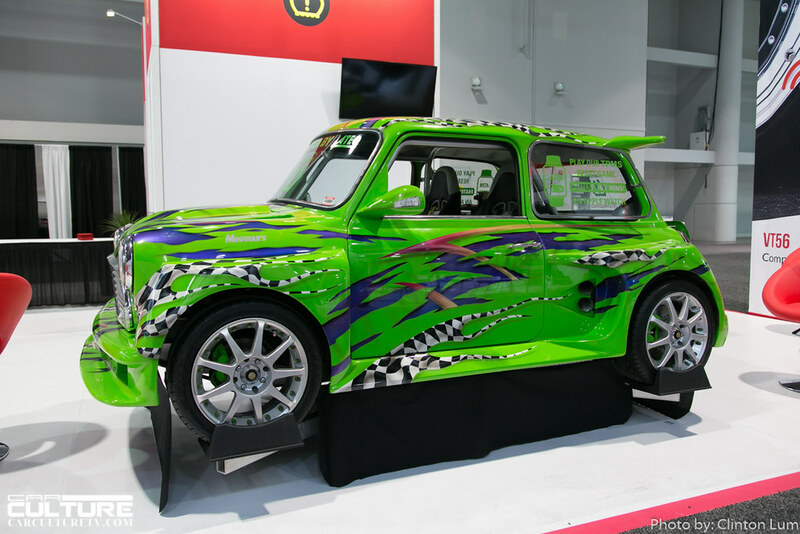 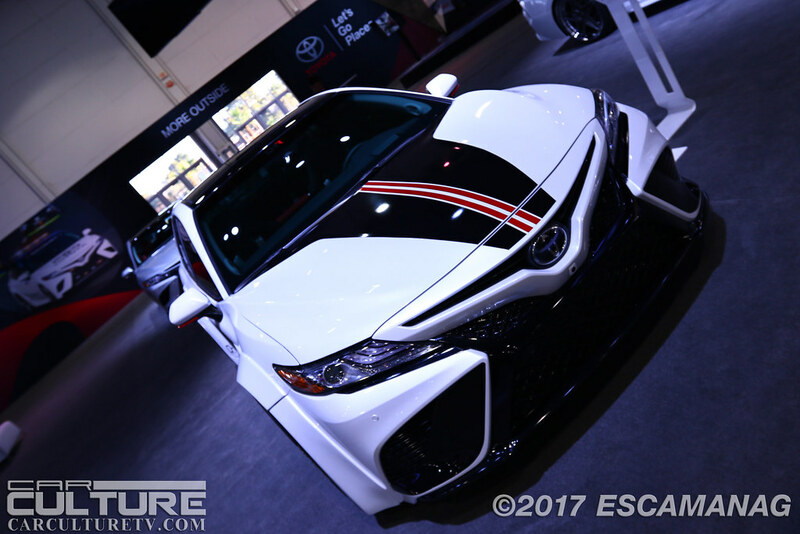 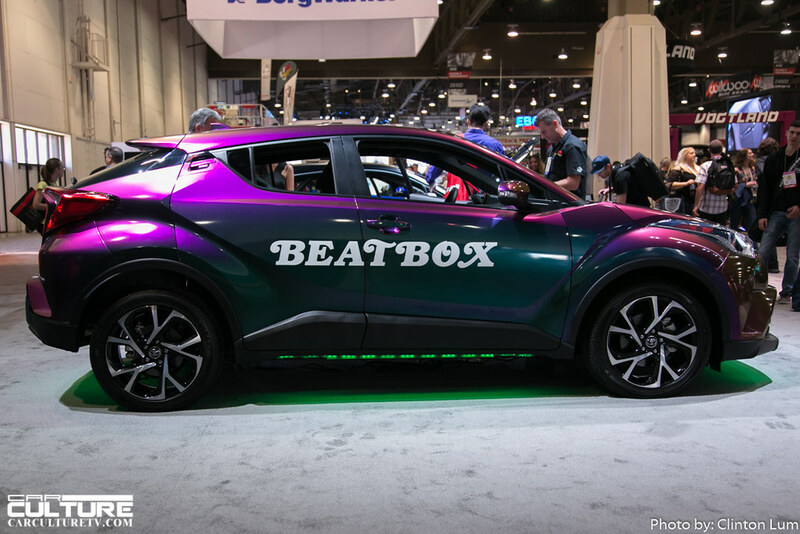 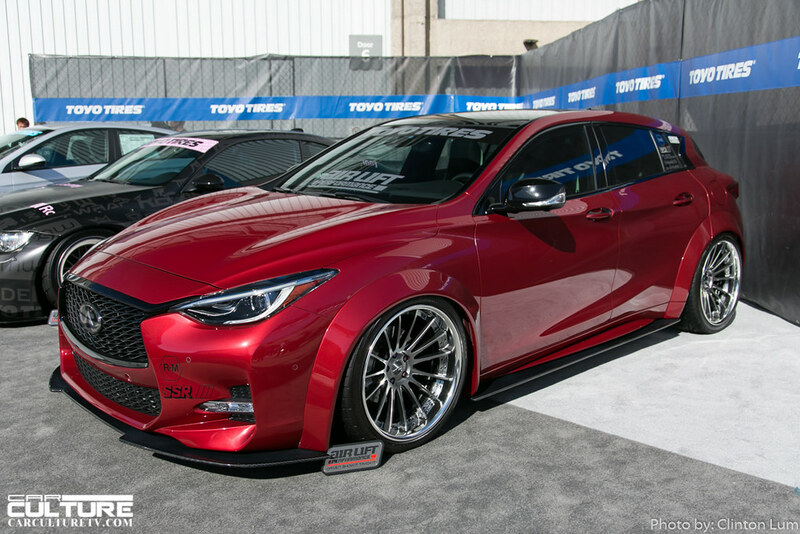 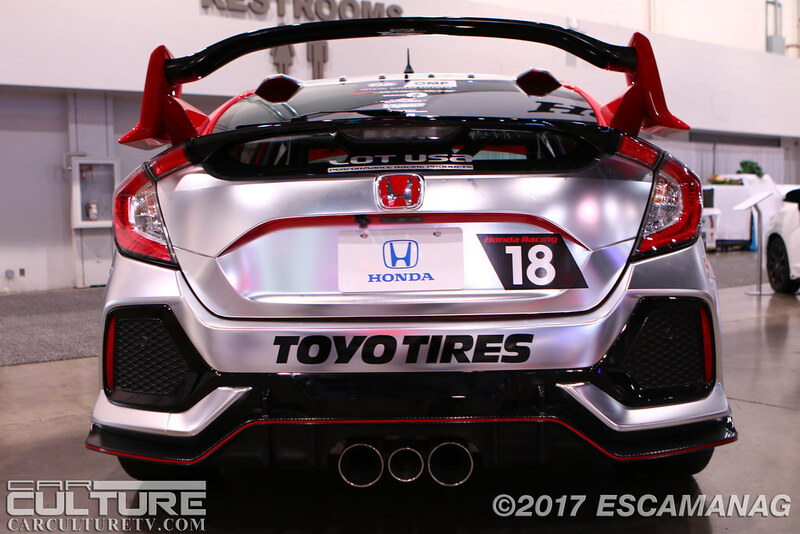 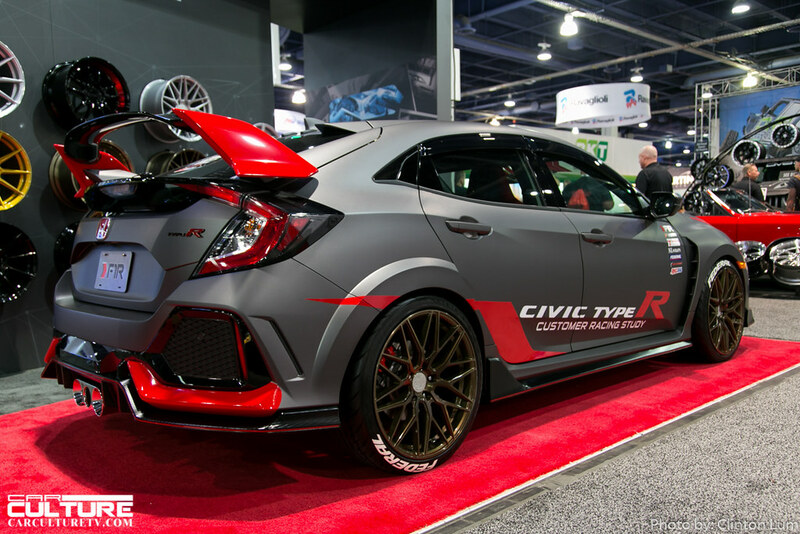 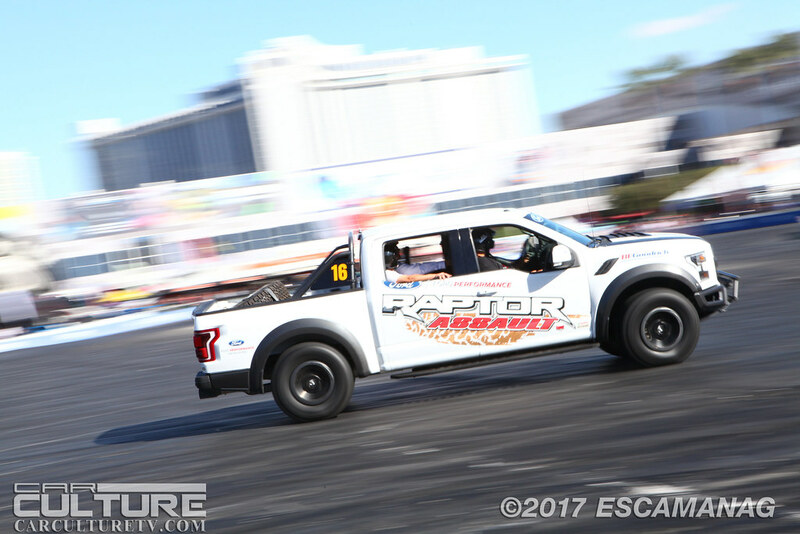 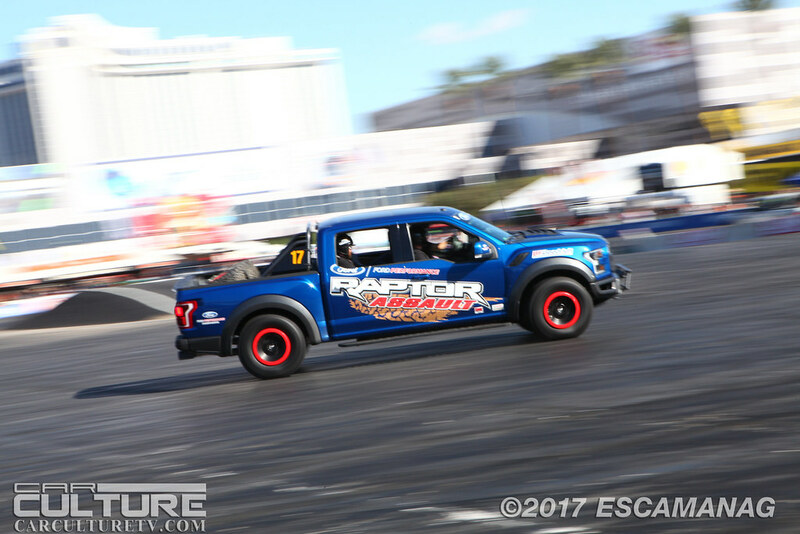 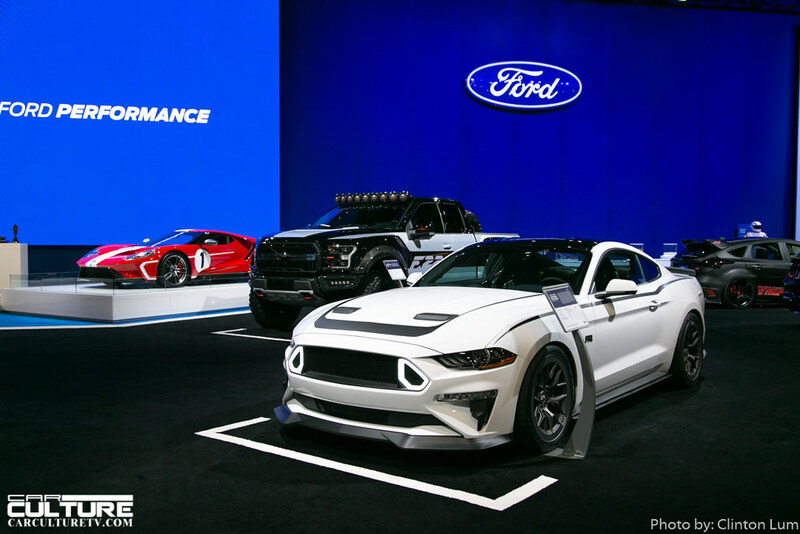 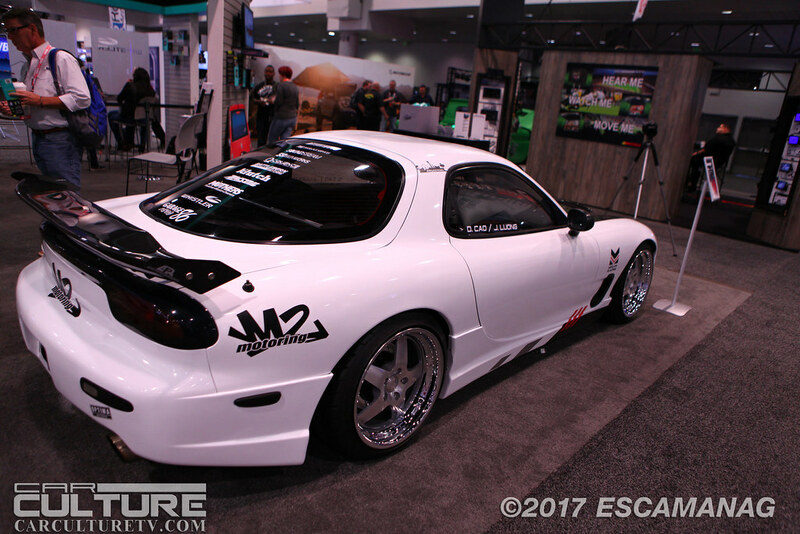 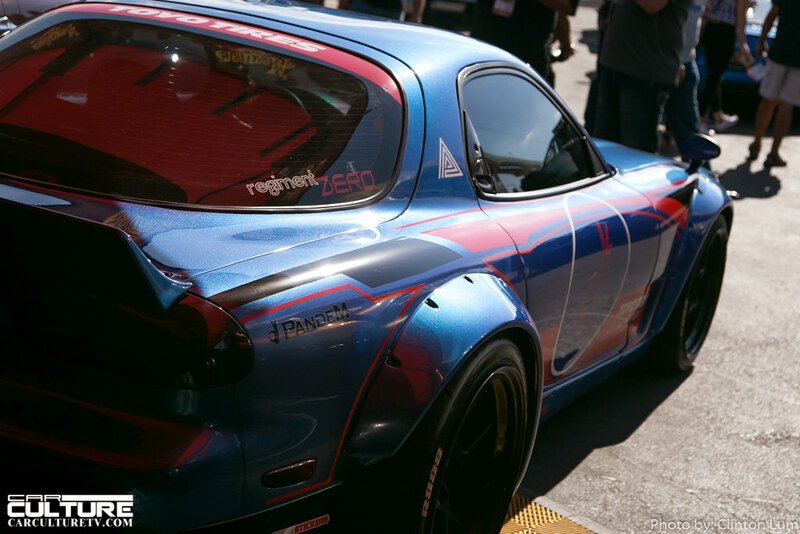 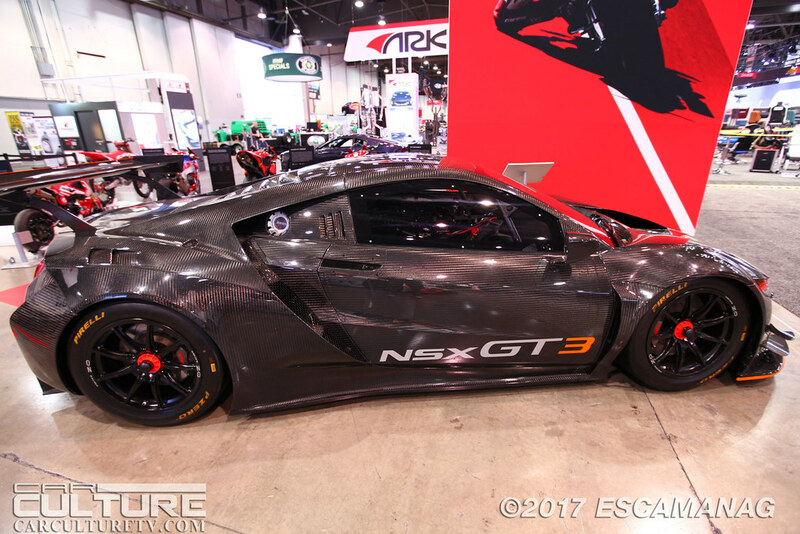 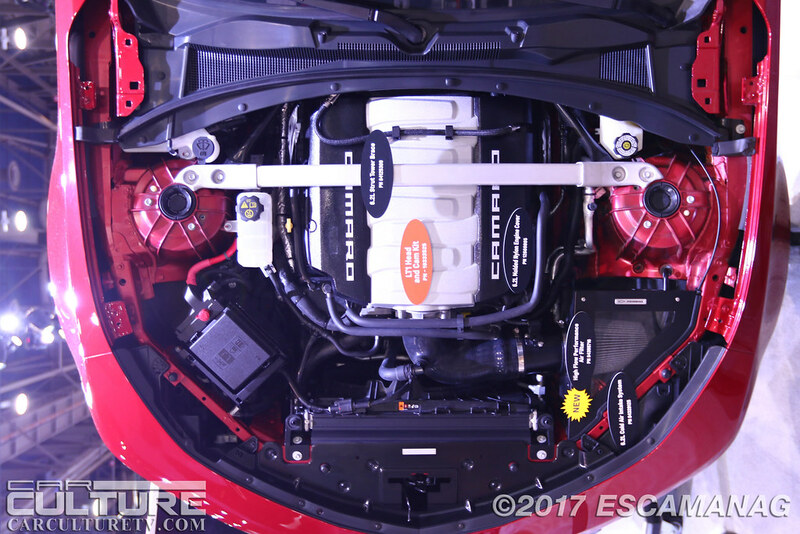 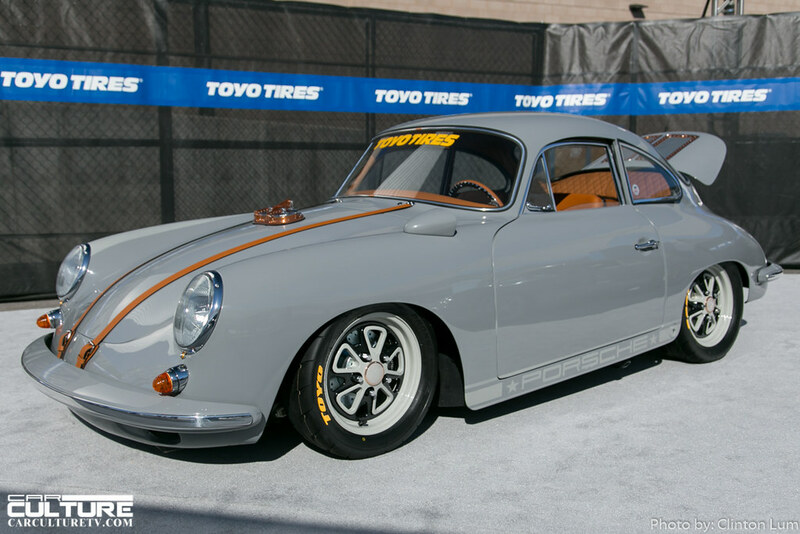 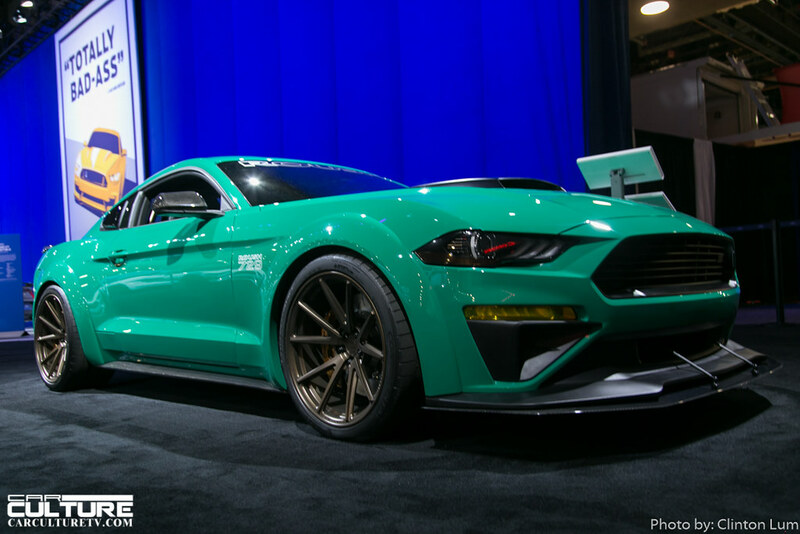 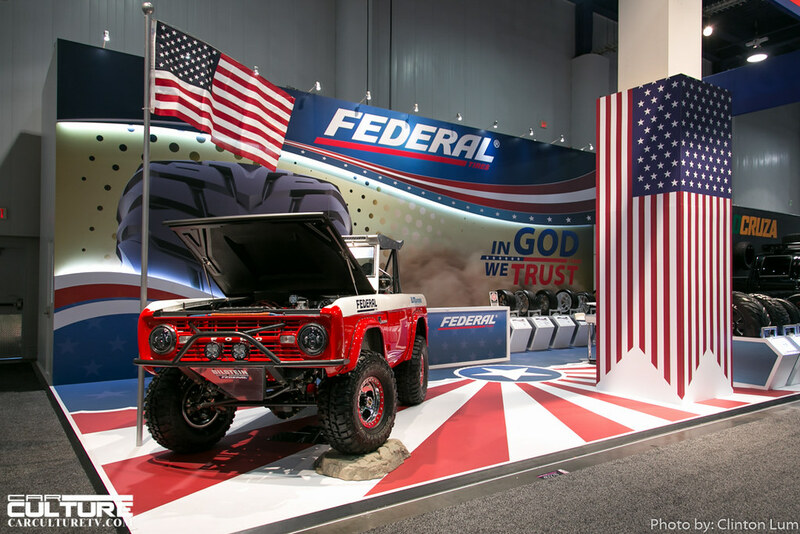 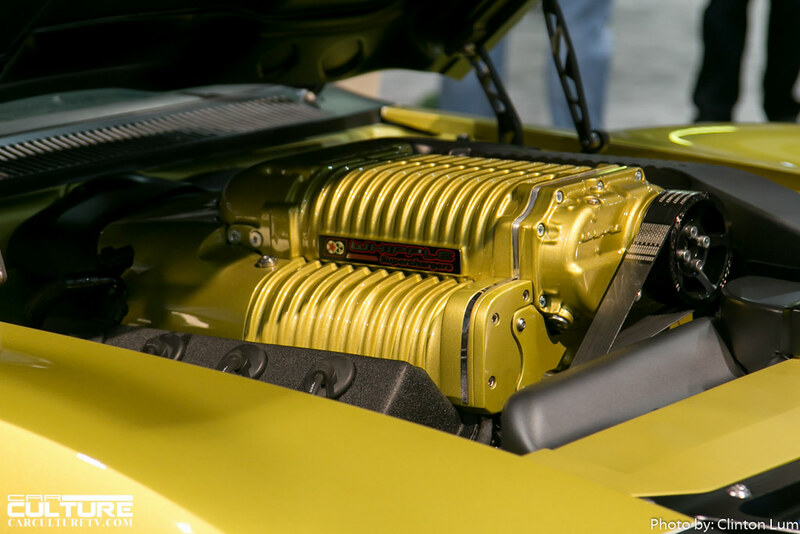 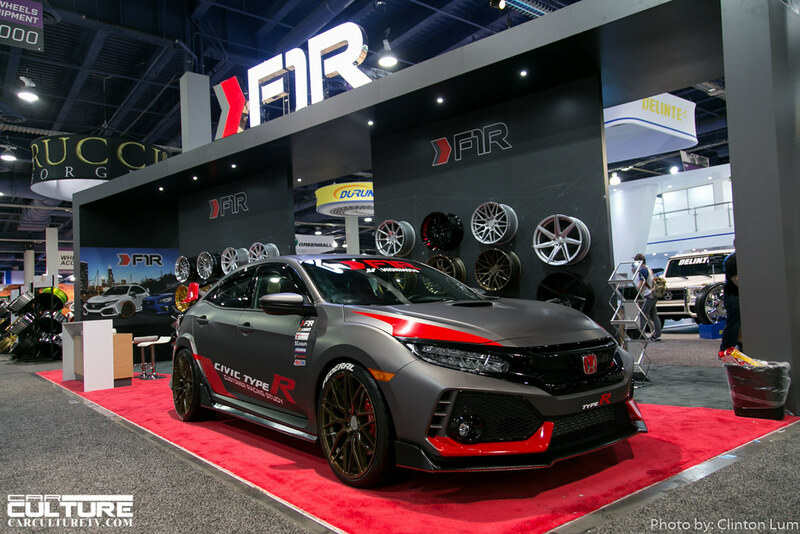 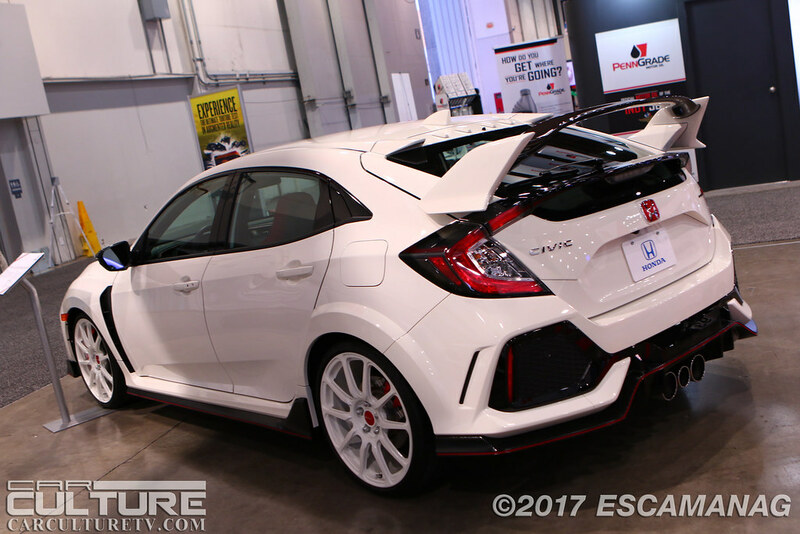 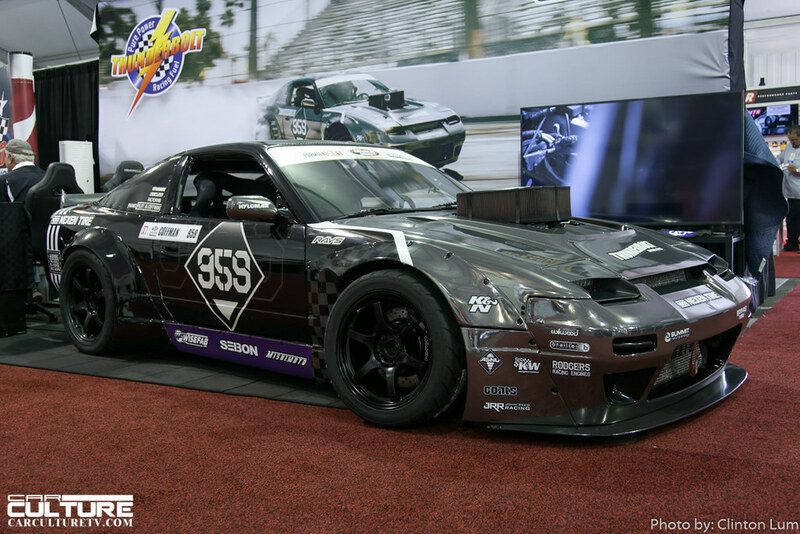 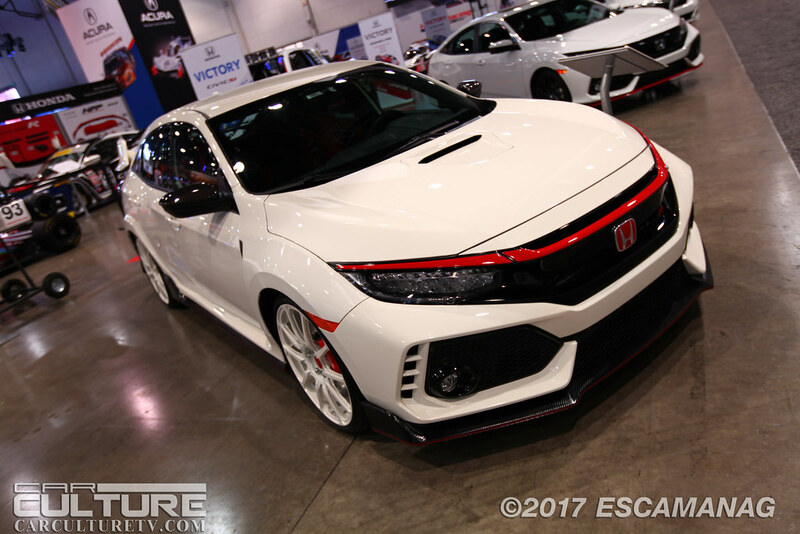 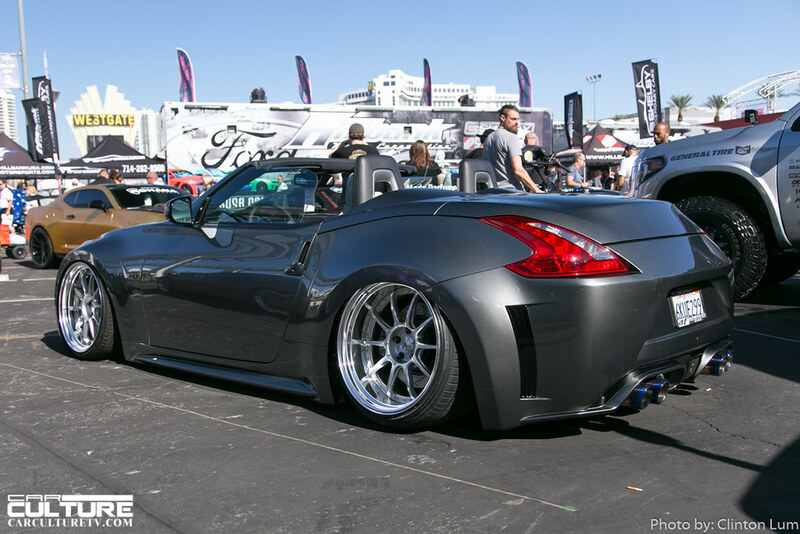 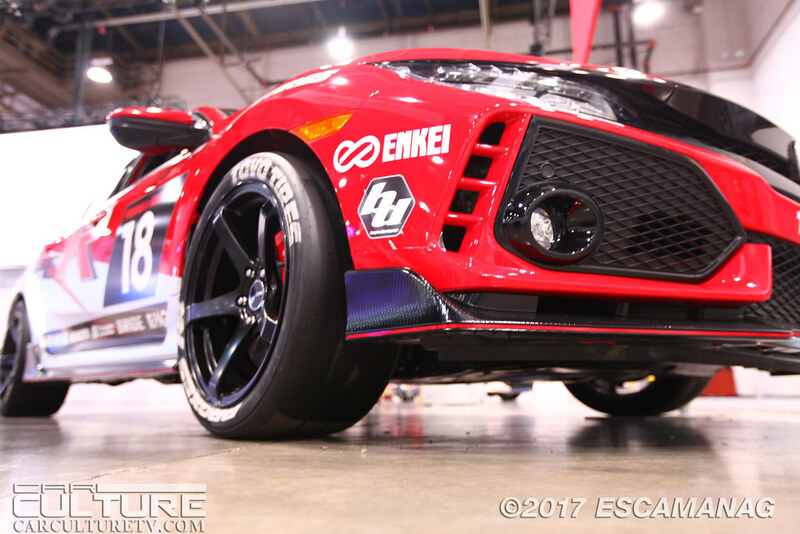 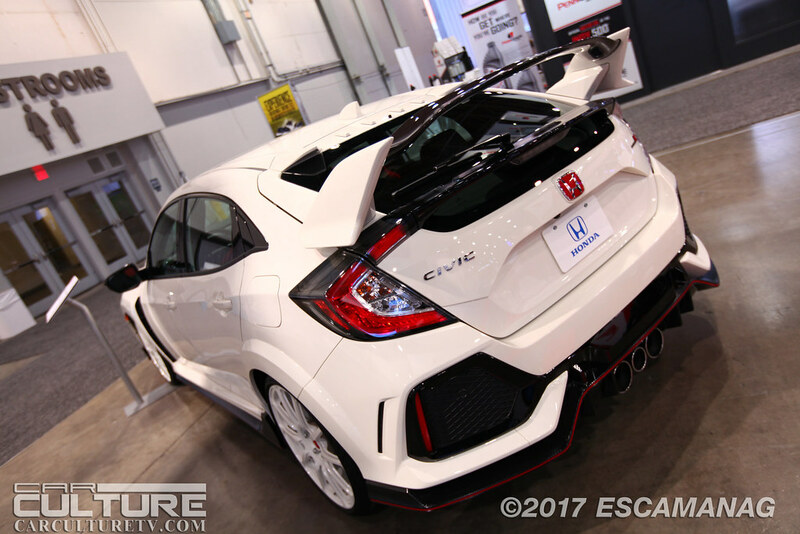 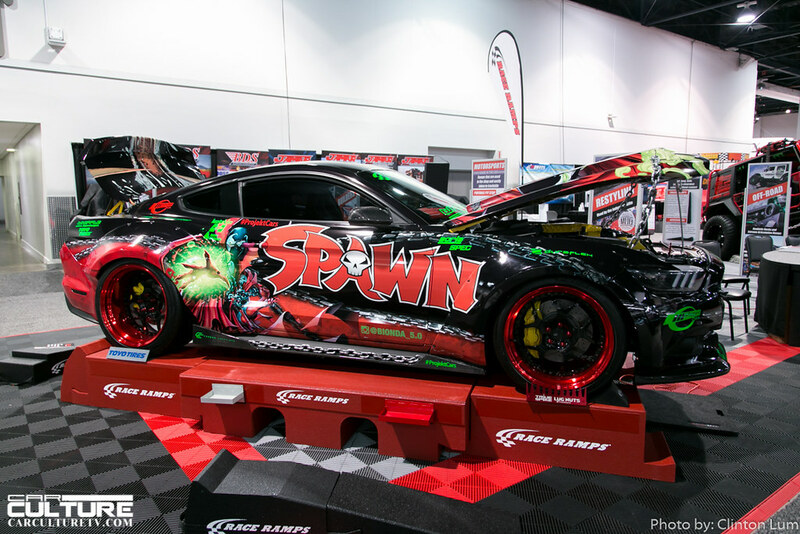 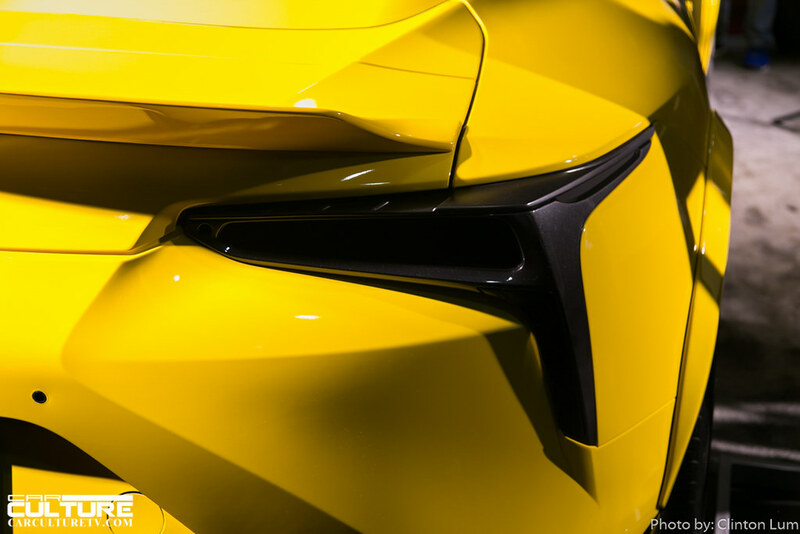 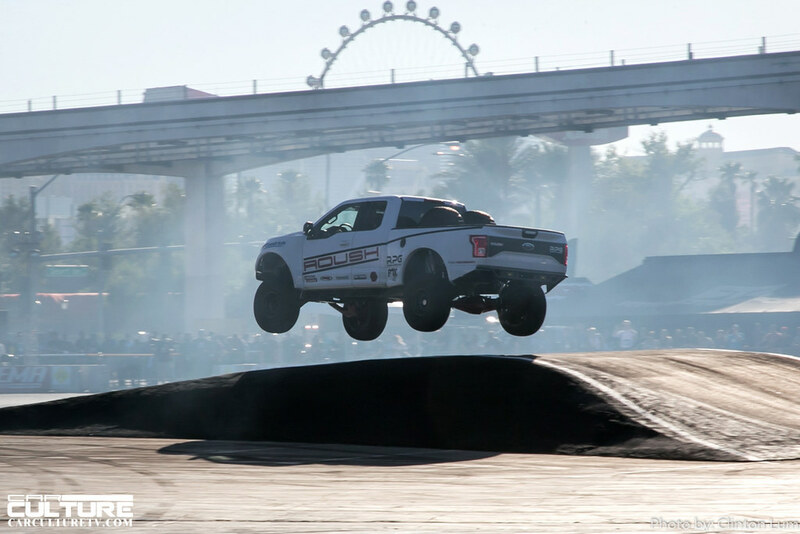 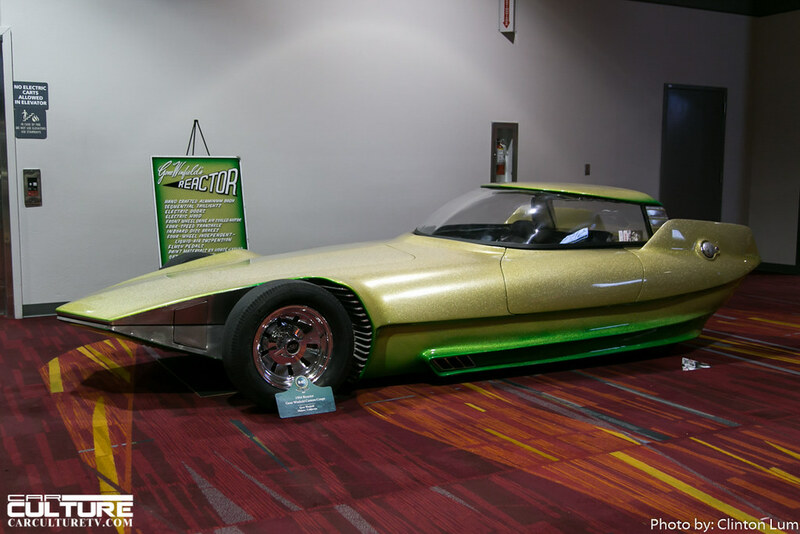 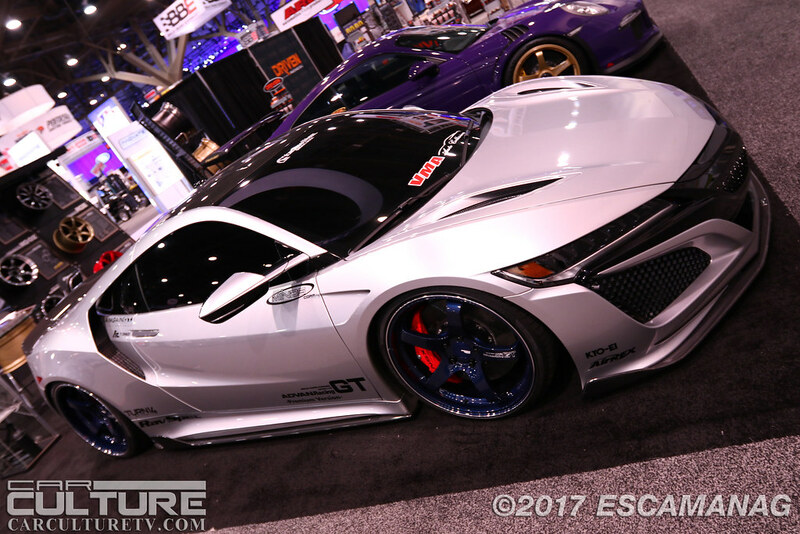 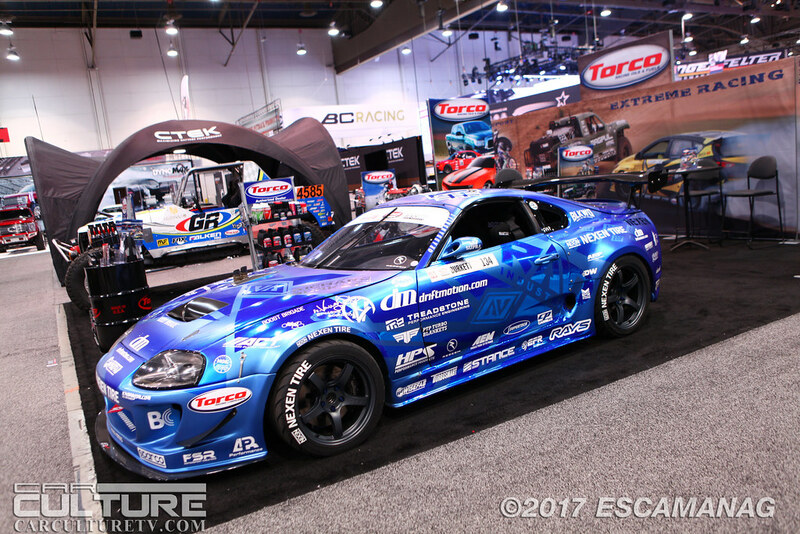 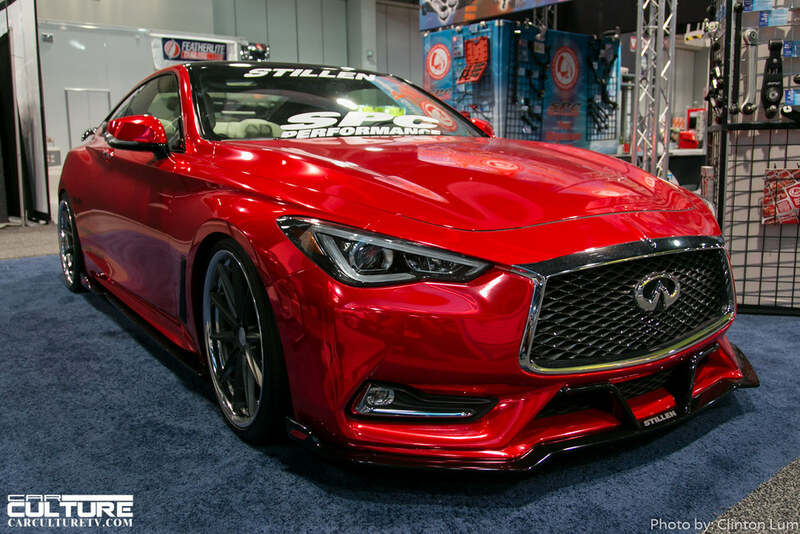 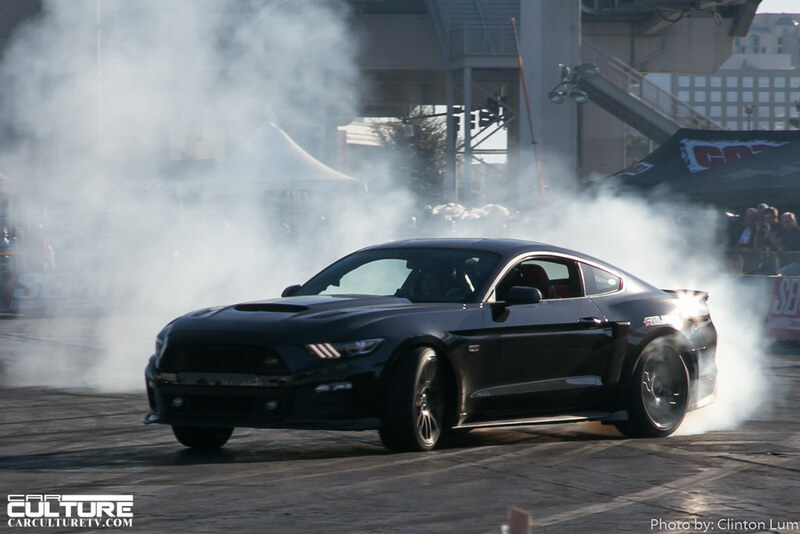 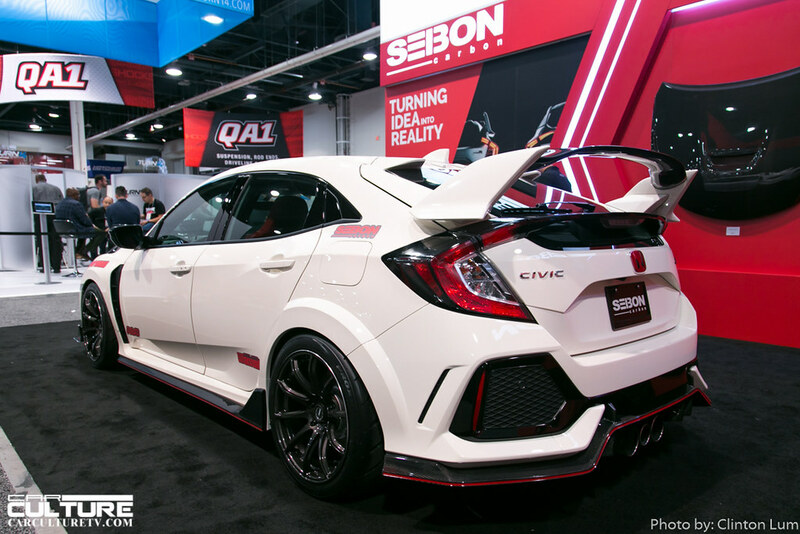 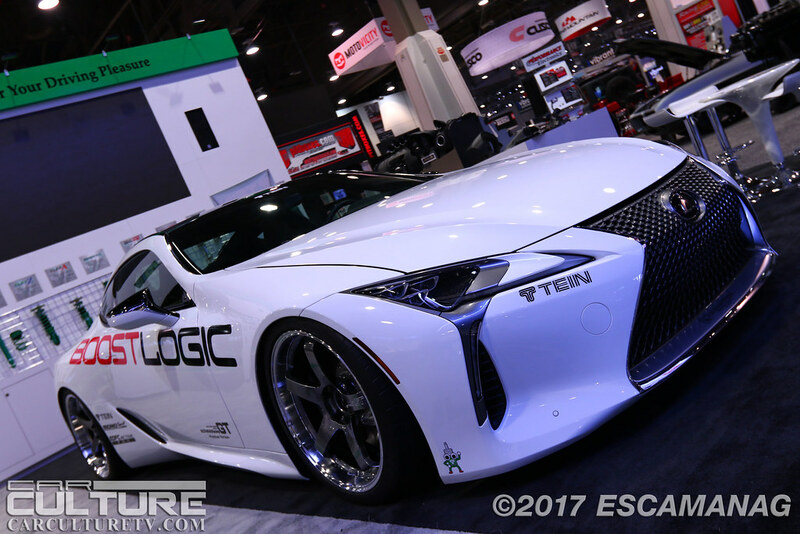 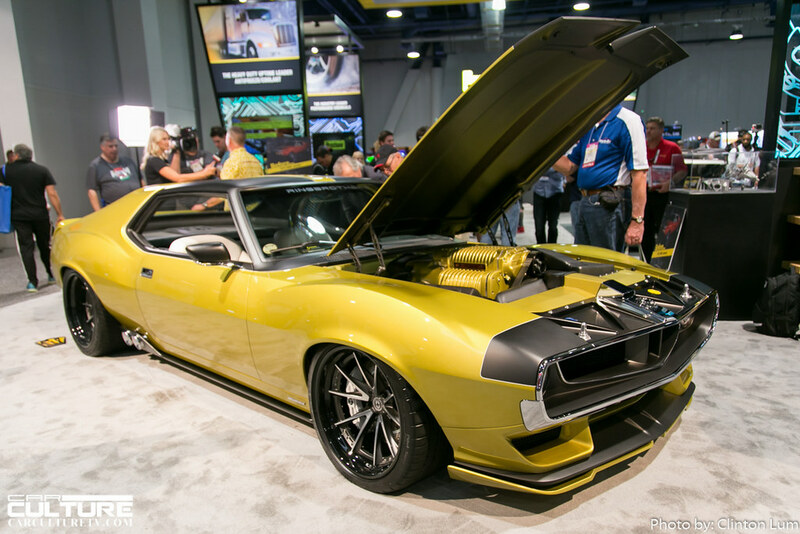 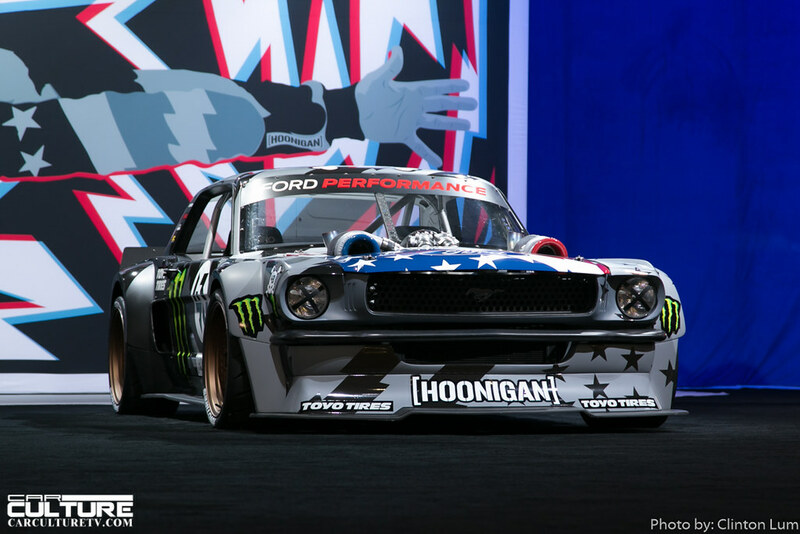 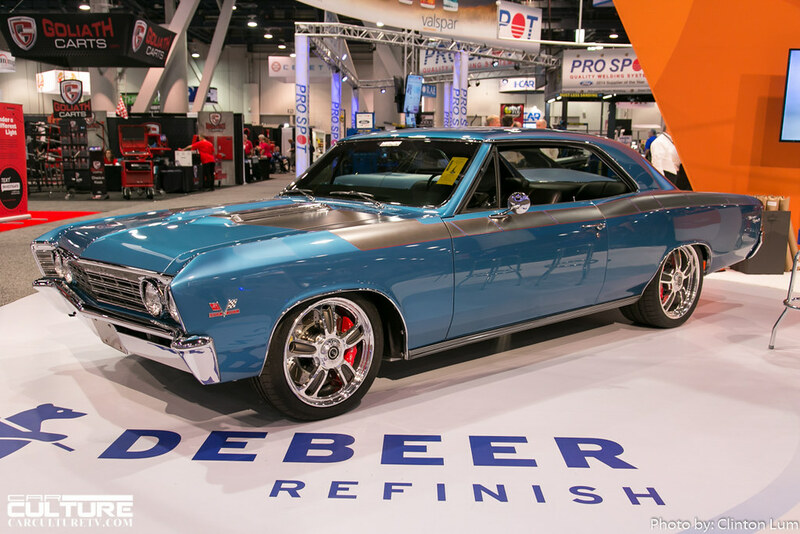 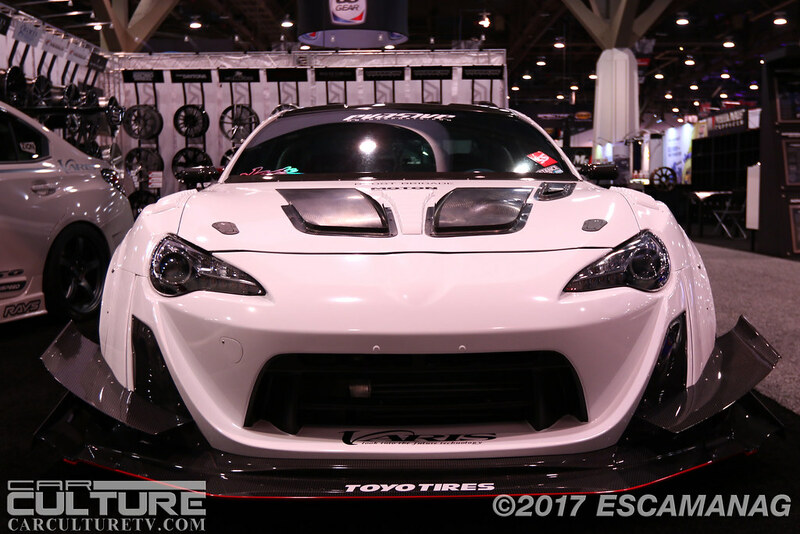 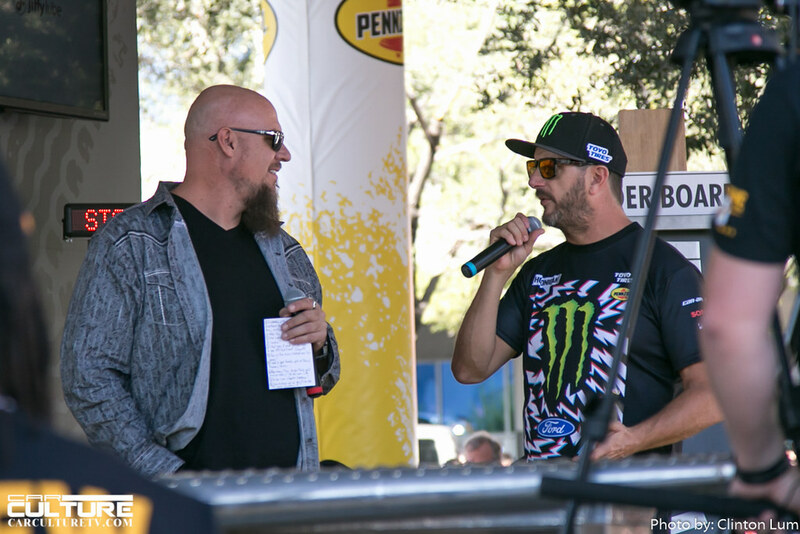 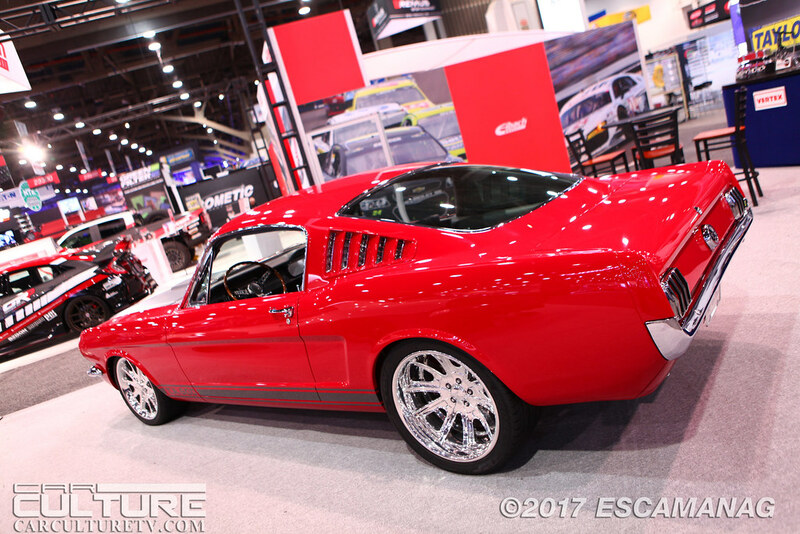 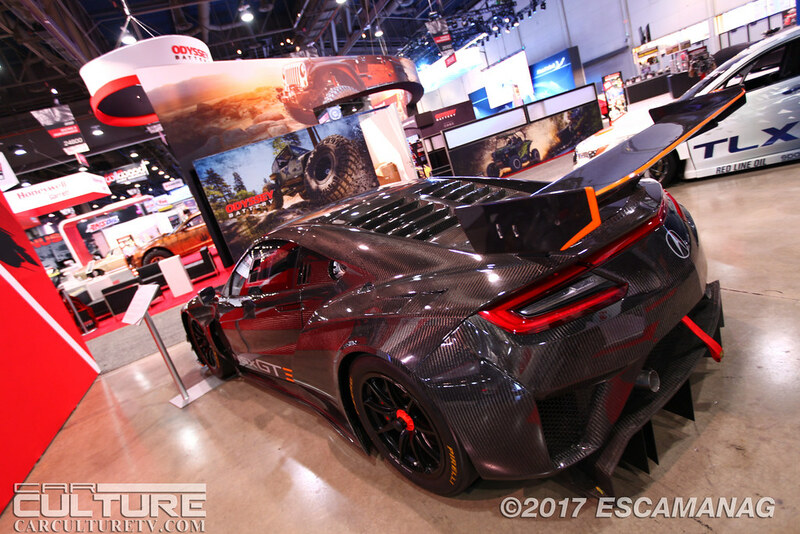 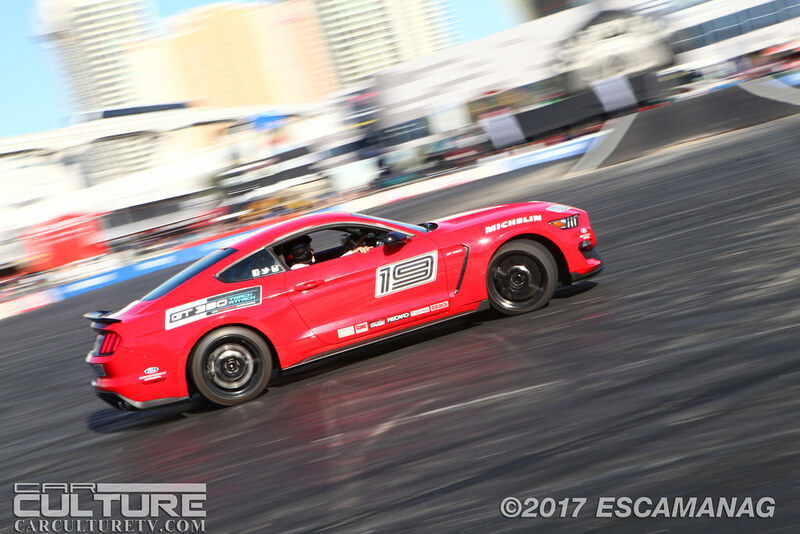 SEMA Ignited is just four years old and it has become a must see for those who attend SEMA as well as the general public who want to experience the show. 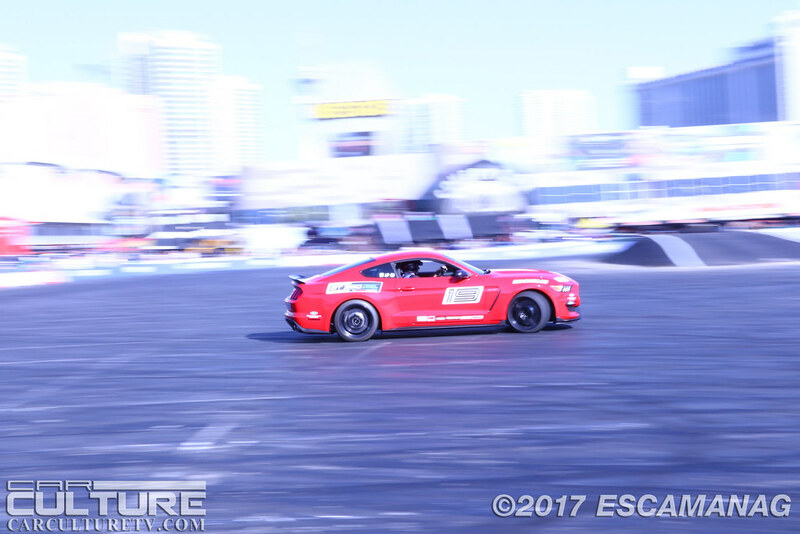 SEMA Ignited attendees also got to see F1 Driver, Max Verstappen as he made demonstration runs in his Red Bull Formula 1 car. 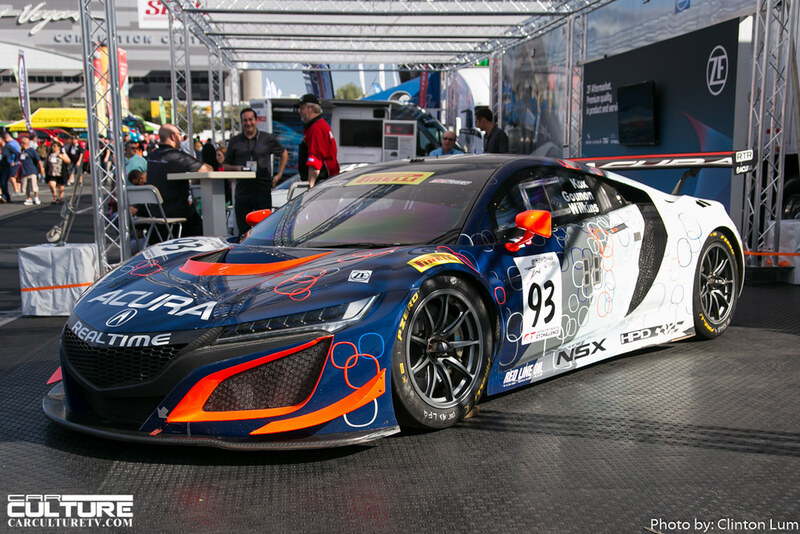 It was amazing to hear that car as it went around the relatively small track compared to what it normally races on. 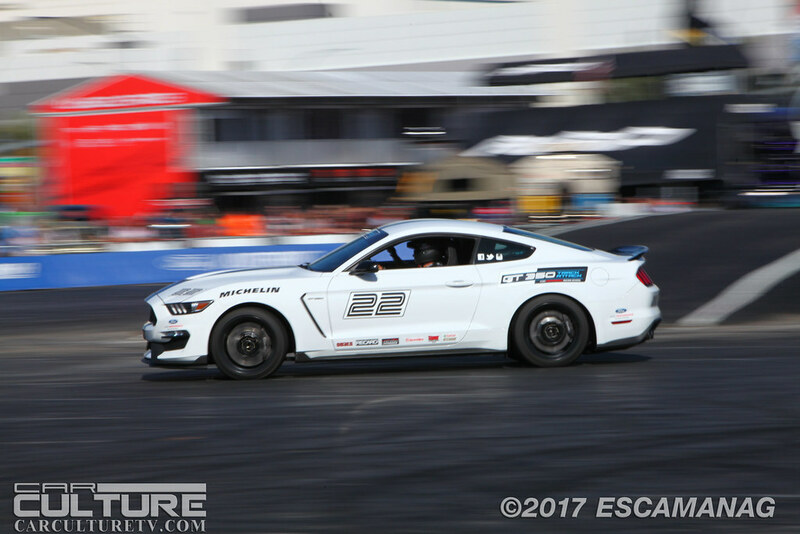 In addition to Verstappen, several of the pro Formula Drift drivers (Essa, Bakchis, Gushi, Jones, Moore, and Waters) made solo and tandem drift runs around the course. 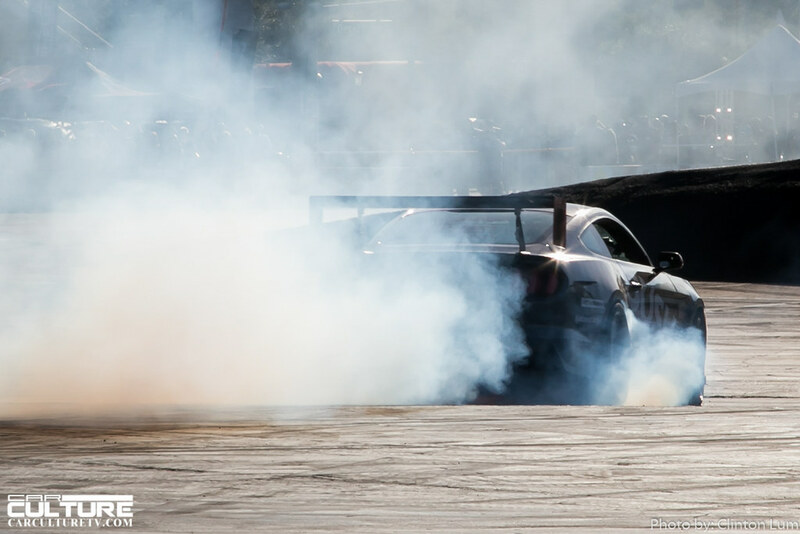 Judging by the crowds in the stands and at the perimeter fence line, I think the audience was excited to see these FD drivers tear it up on course all the while creating massive smoke clouds.